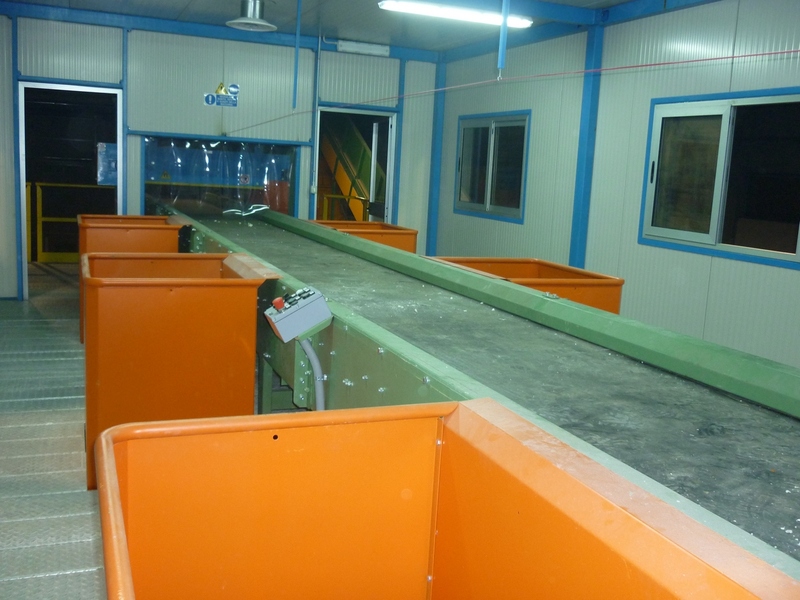 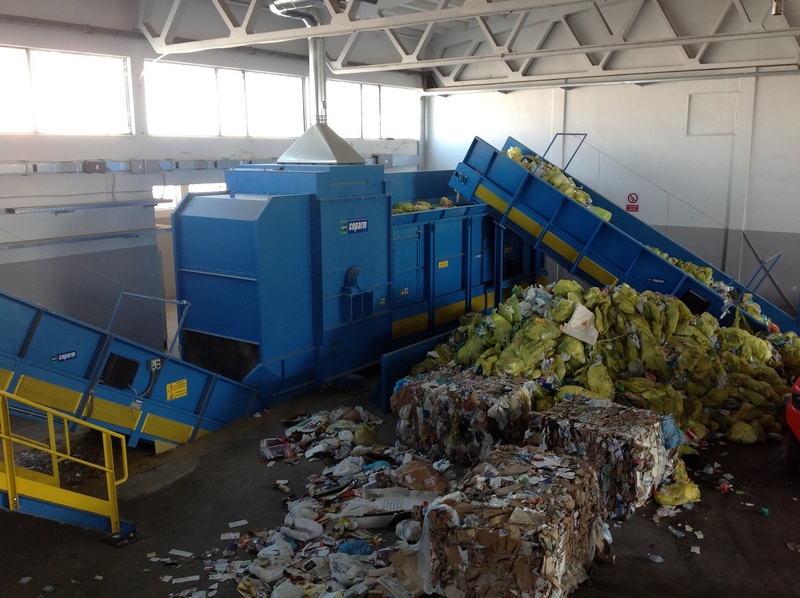 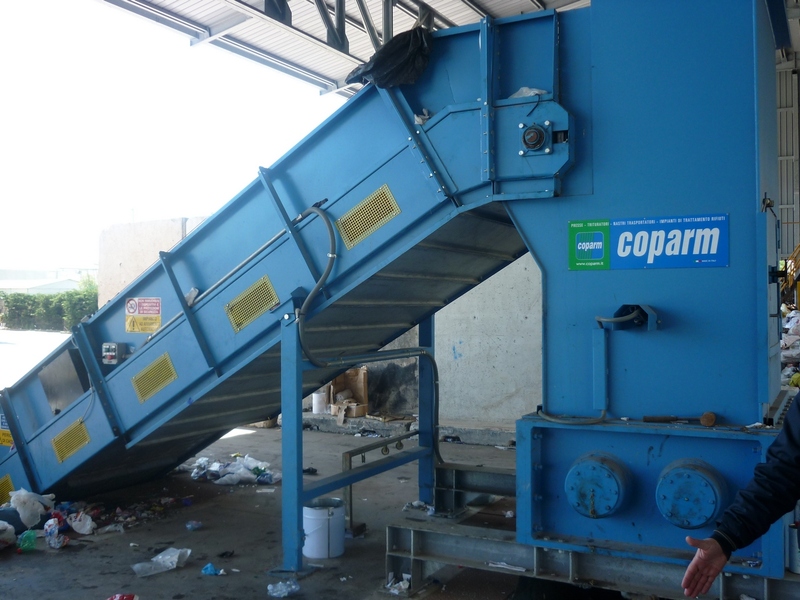 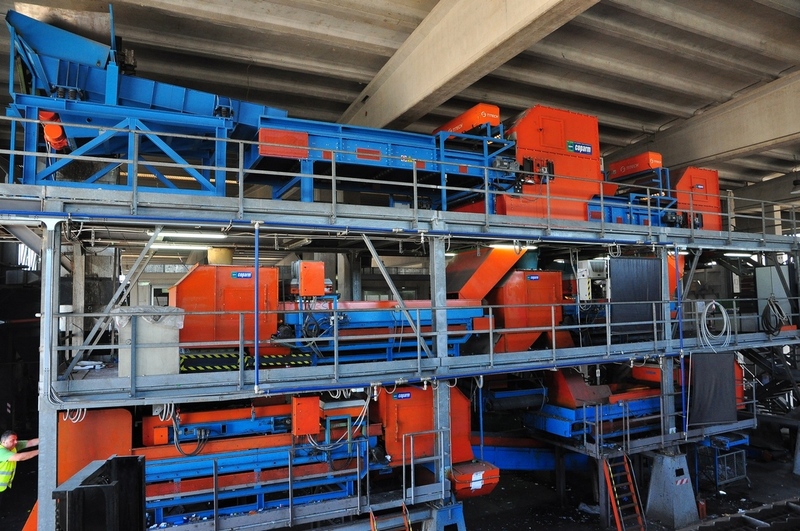 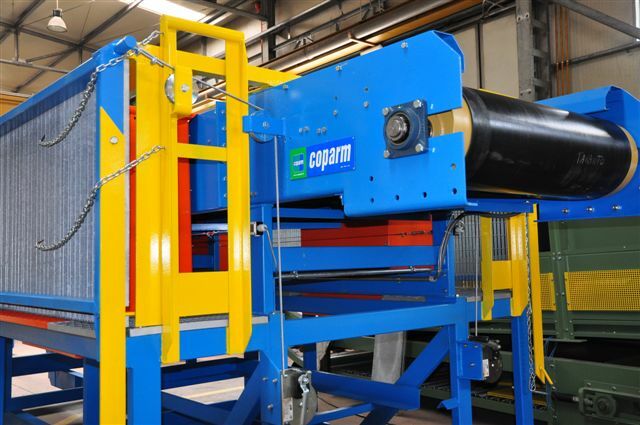 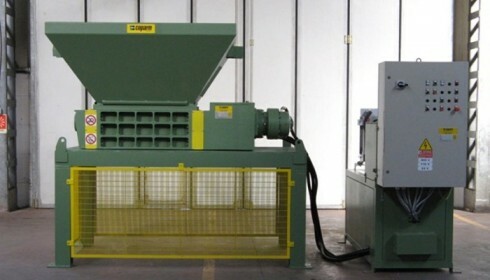 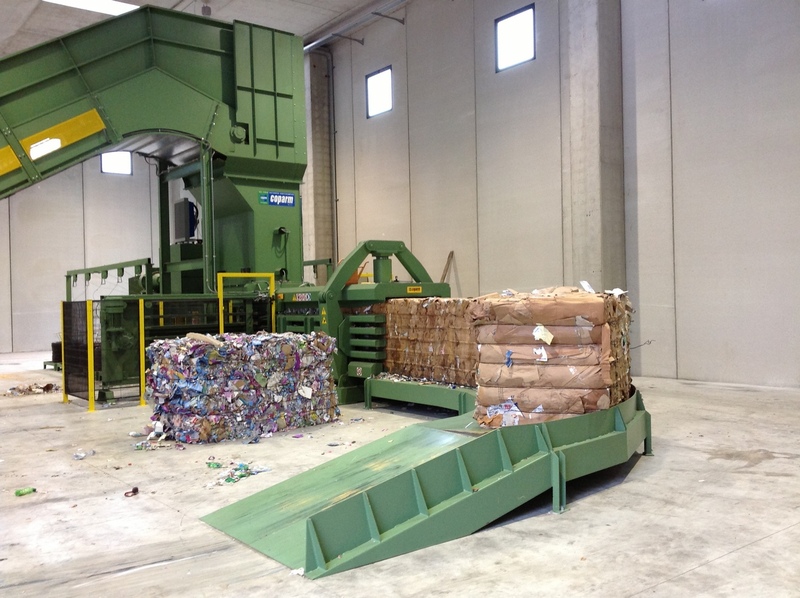 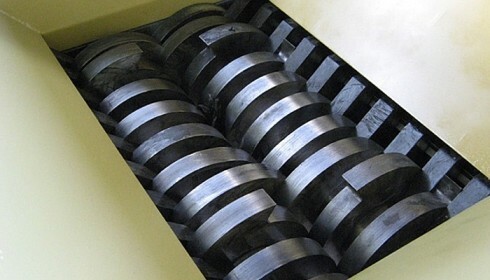 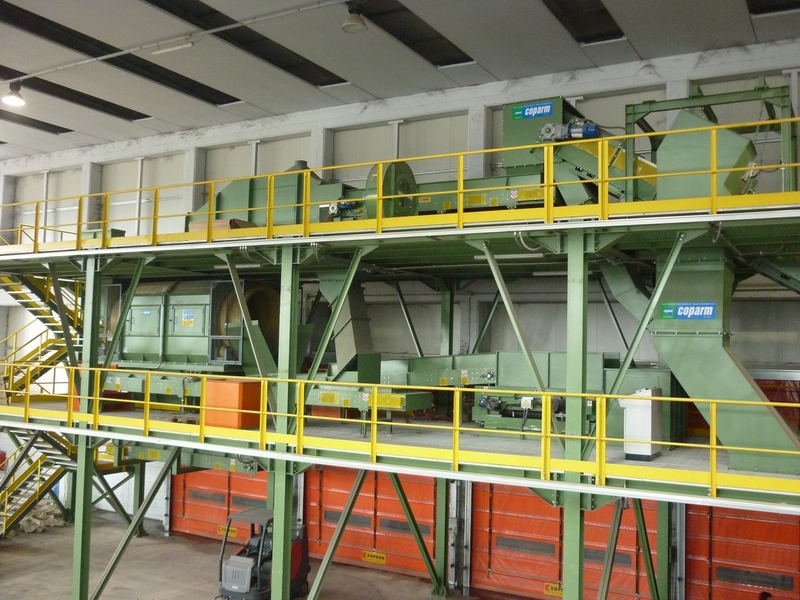 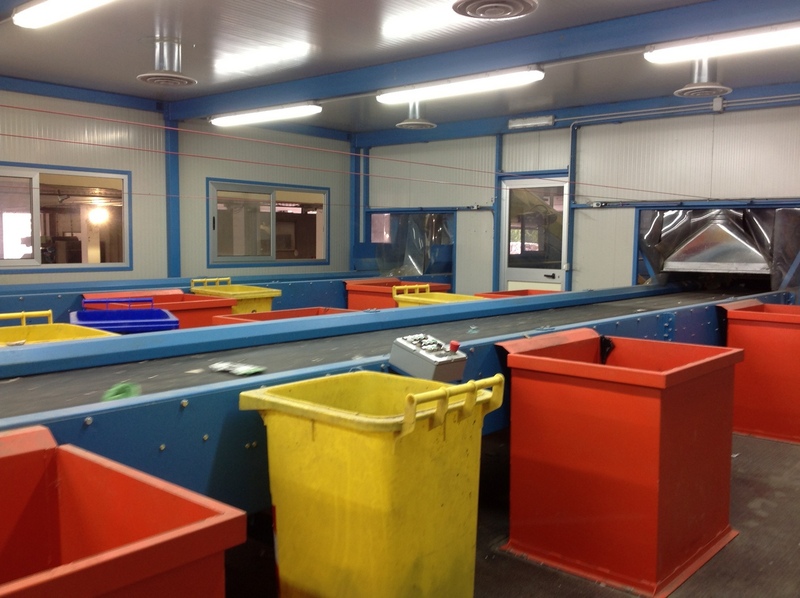 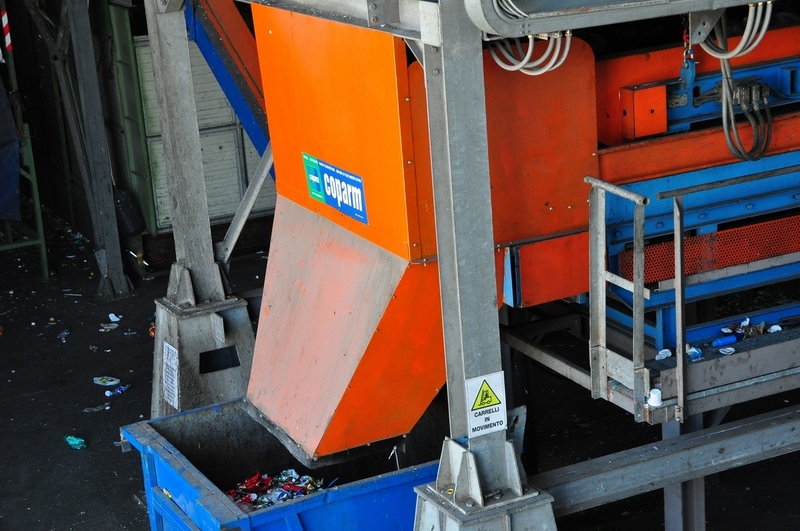 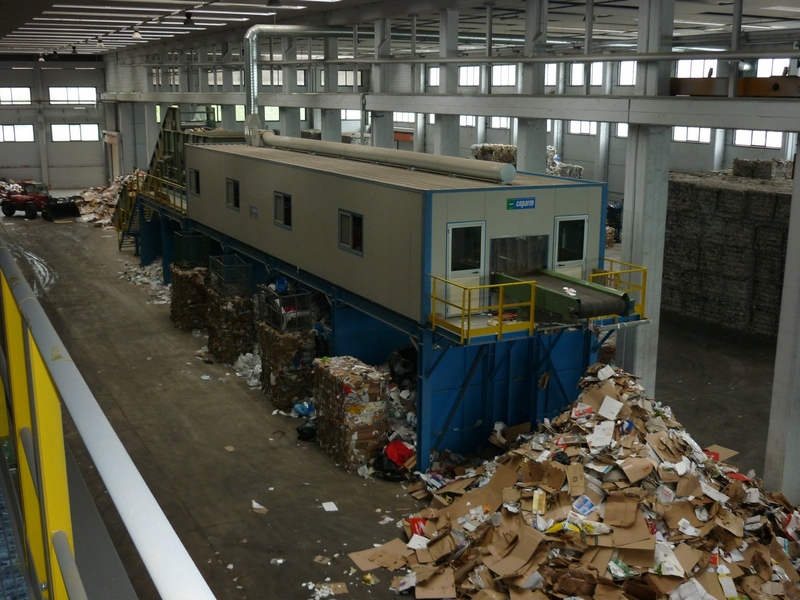 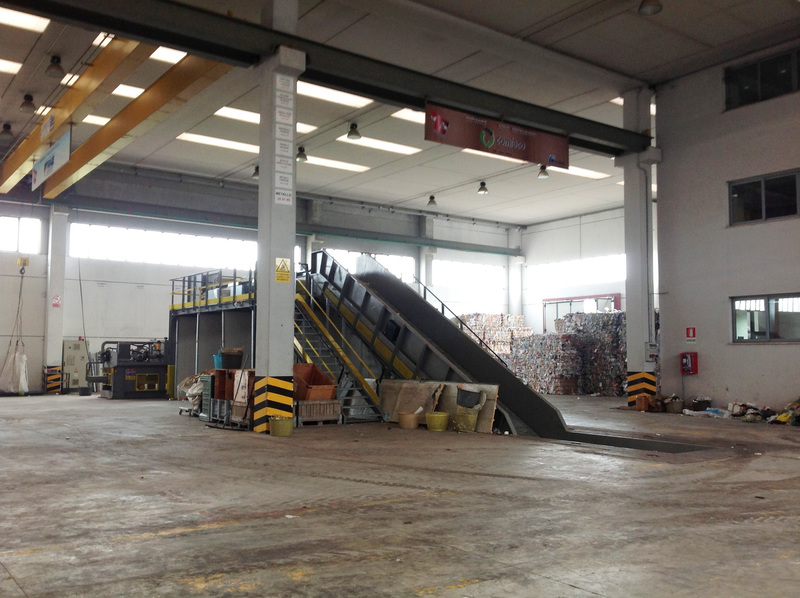 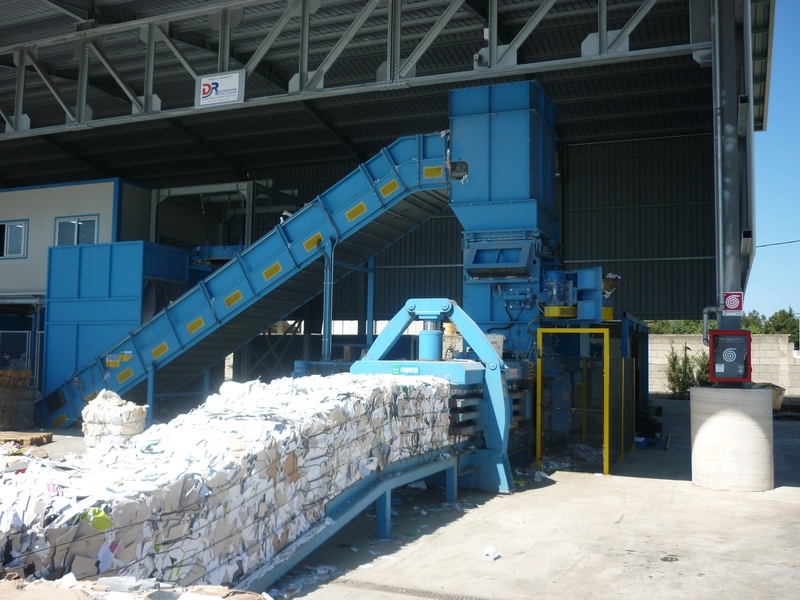 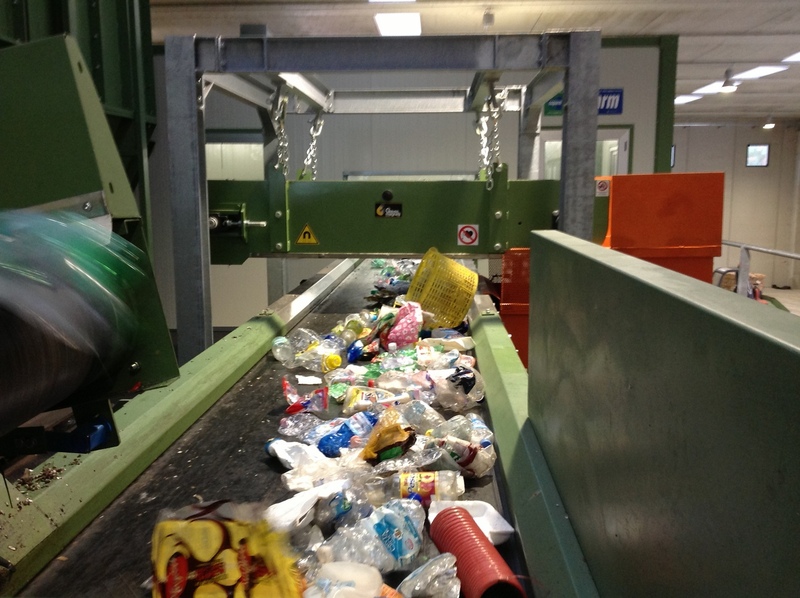 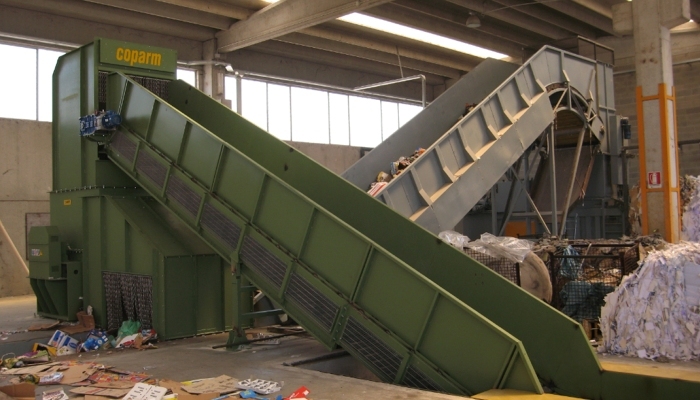 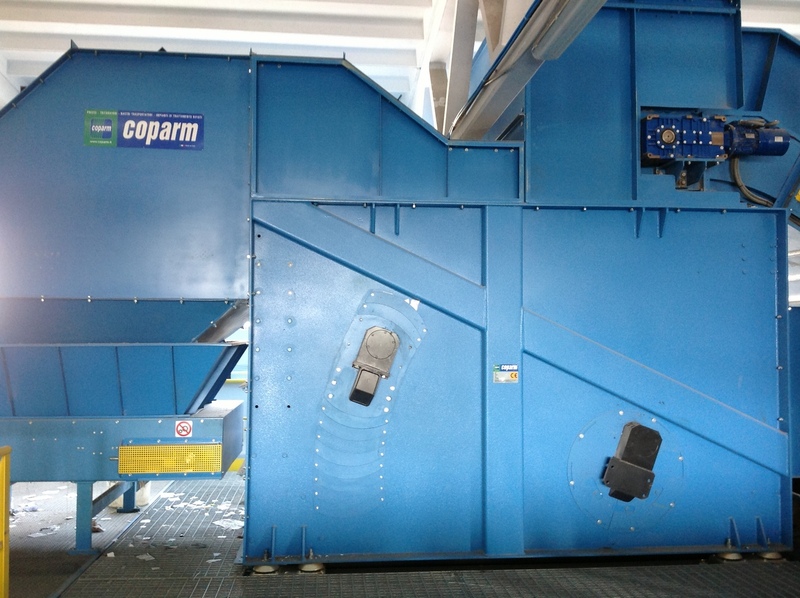 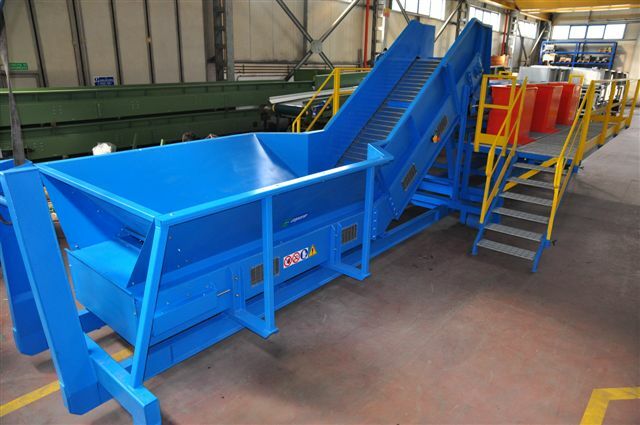 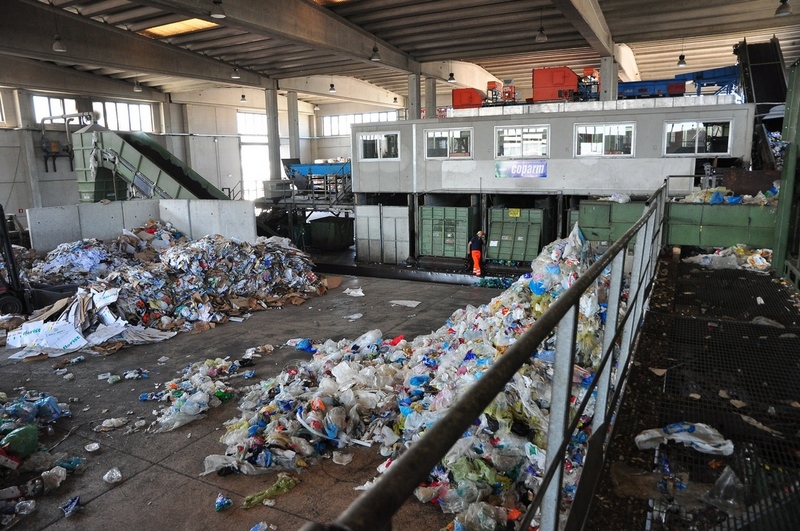 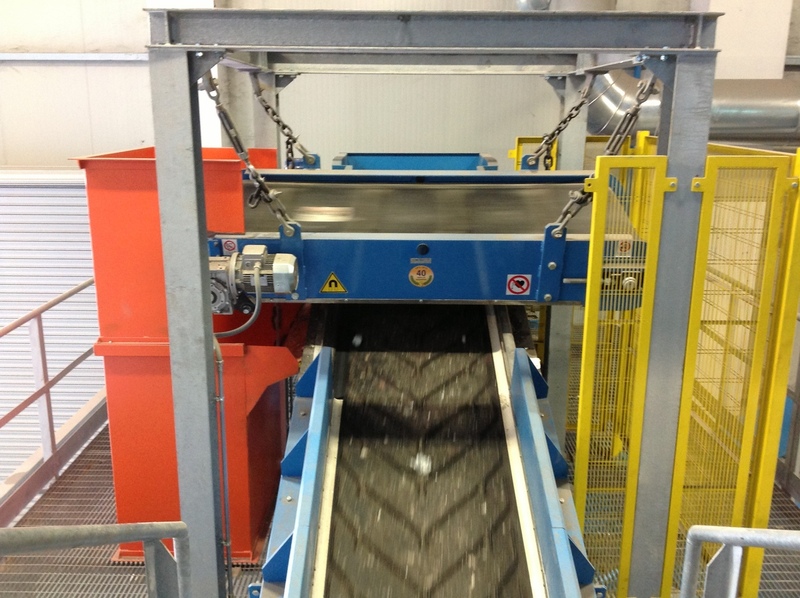 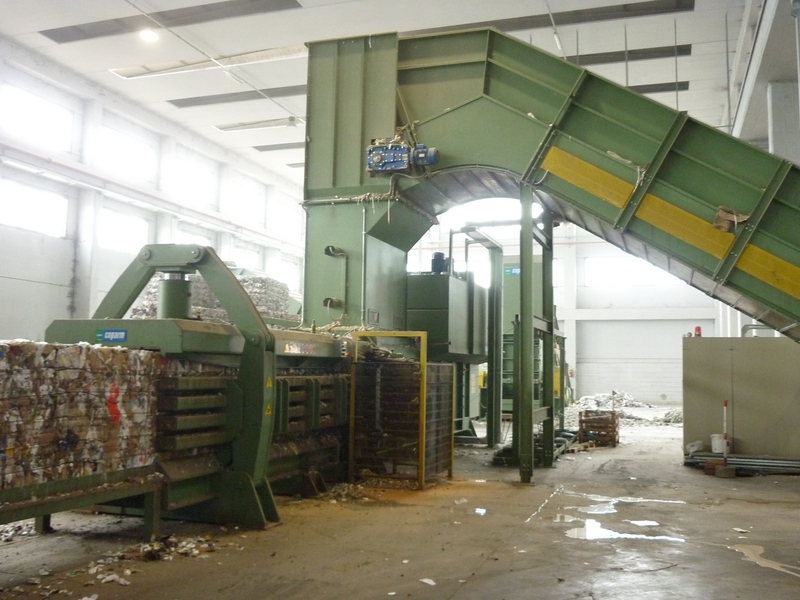 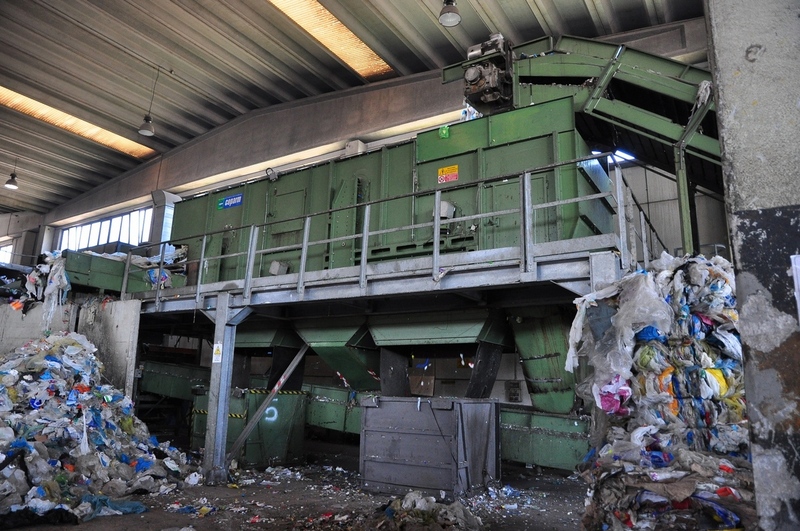 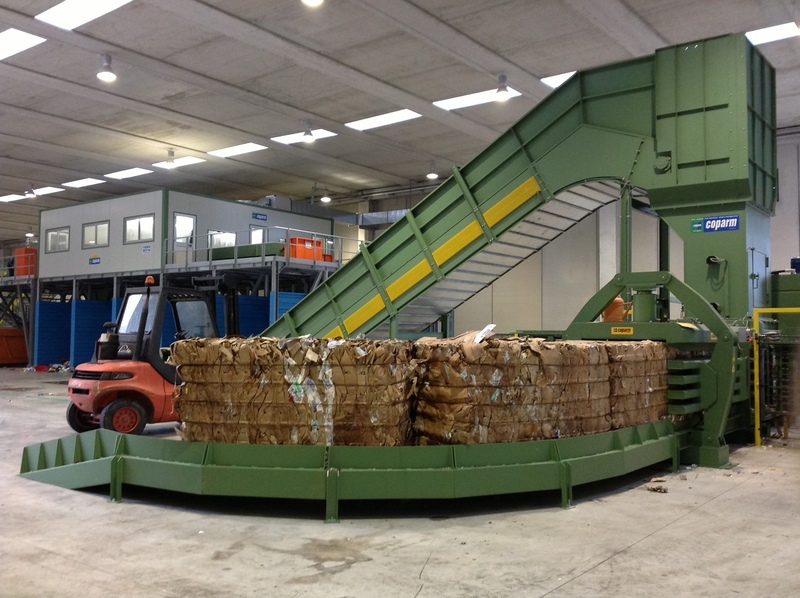 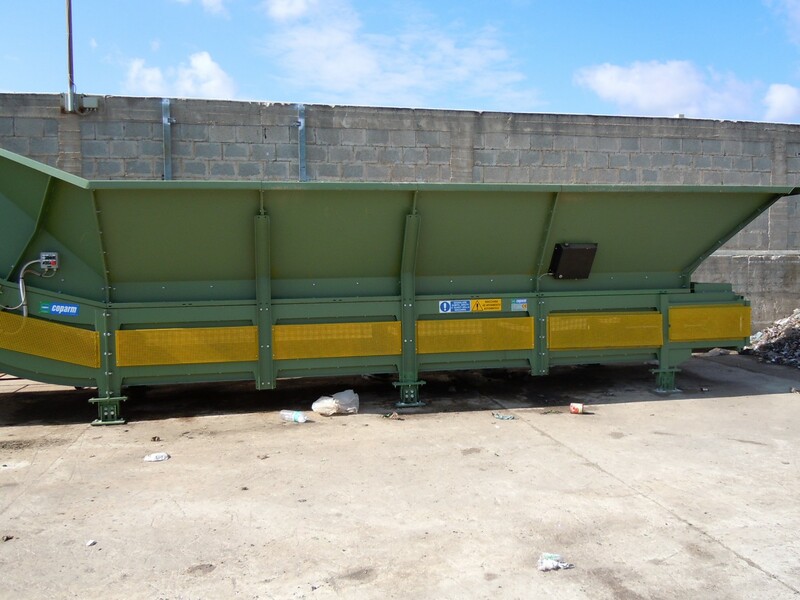 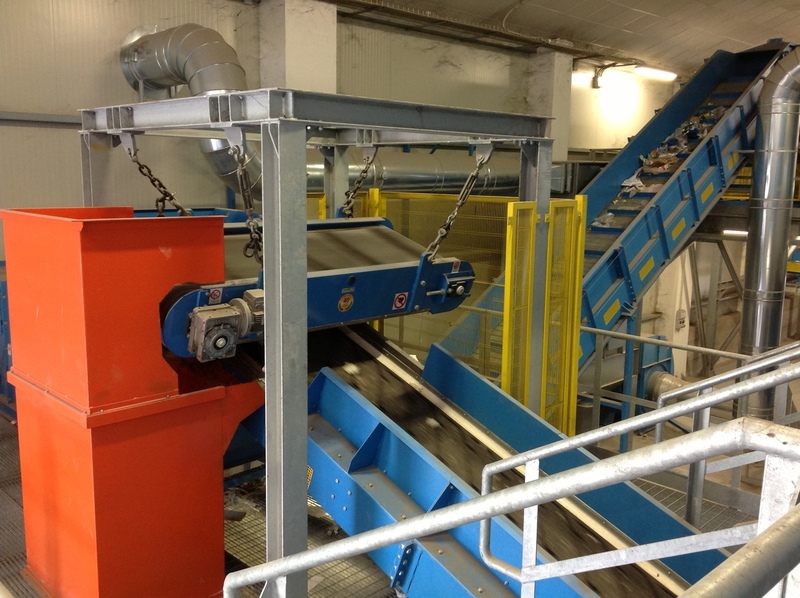 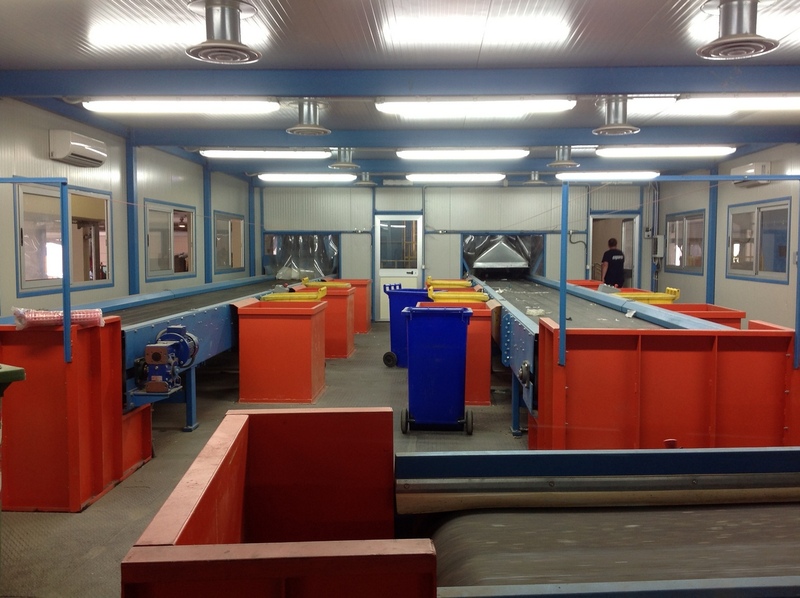 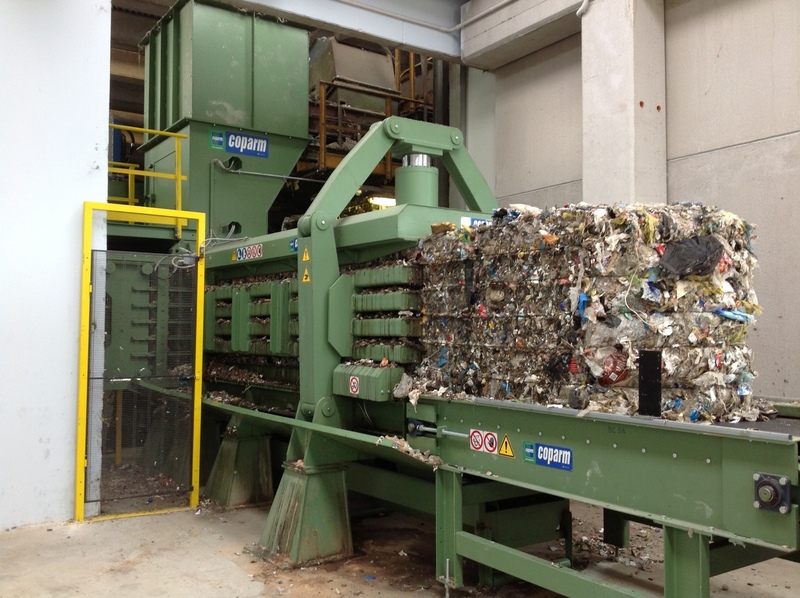 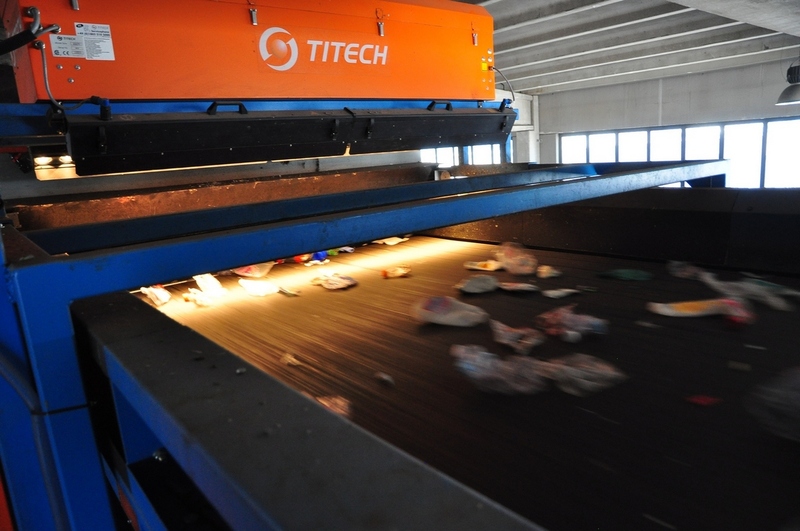 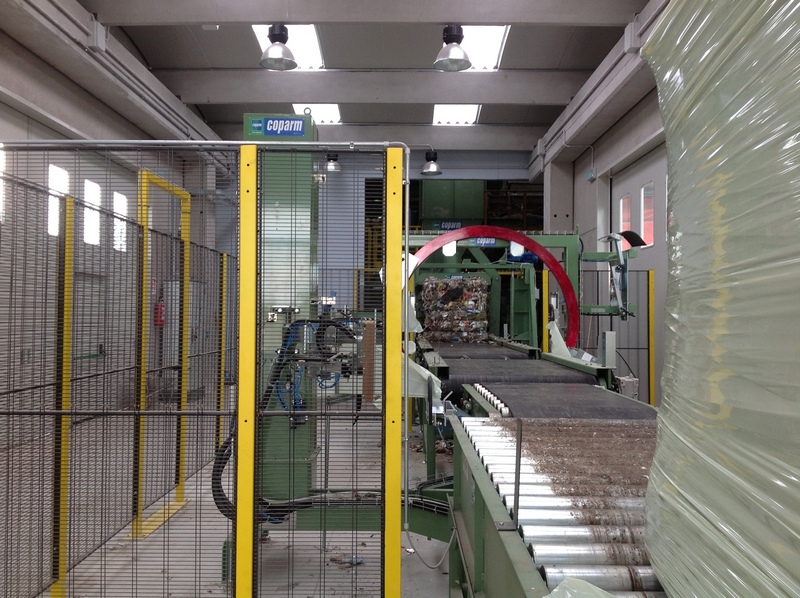 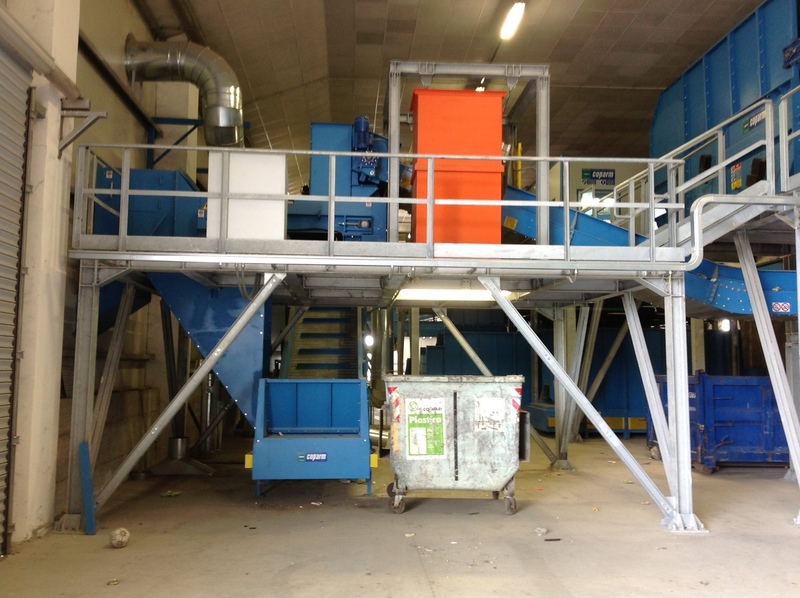 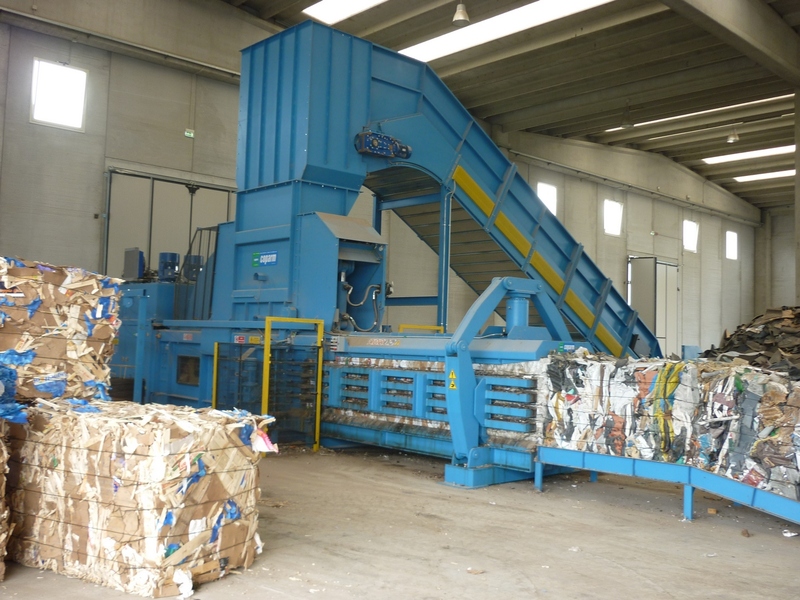 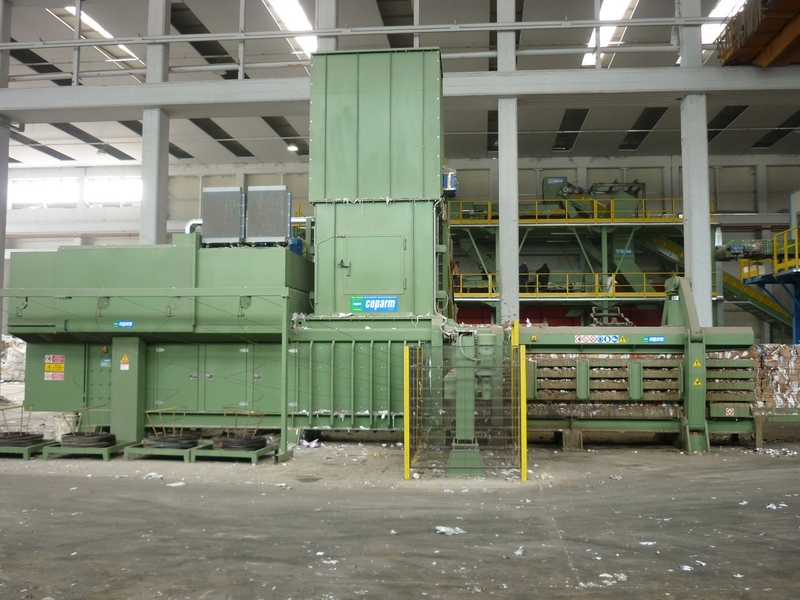 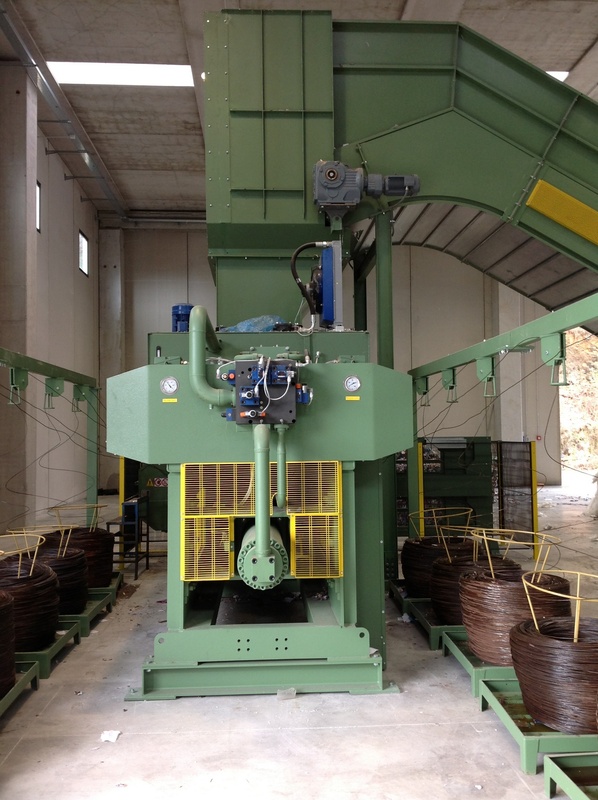 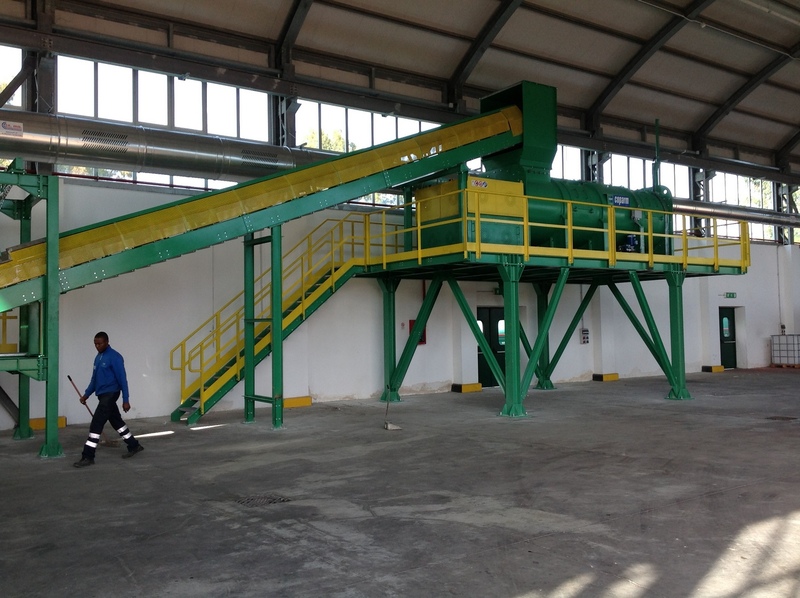 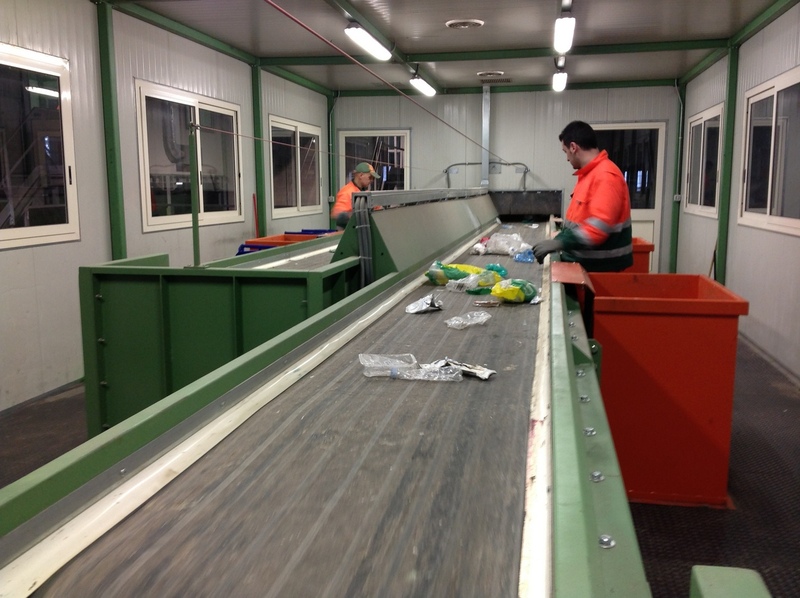 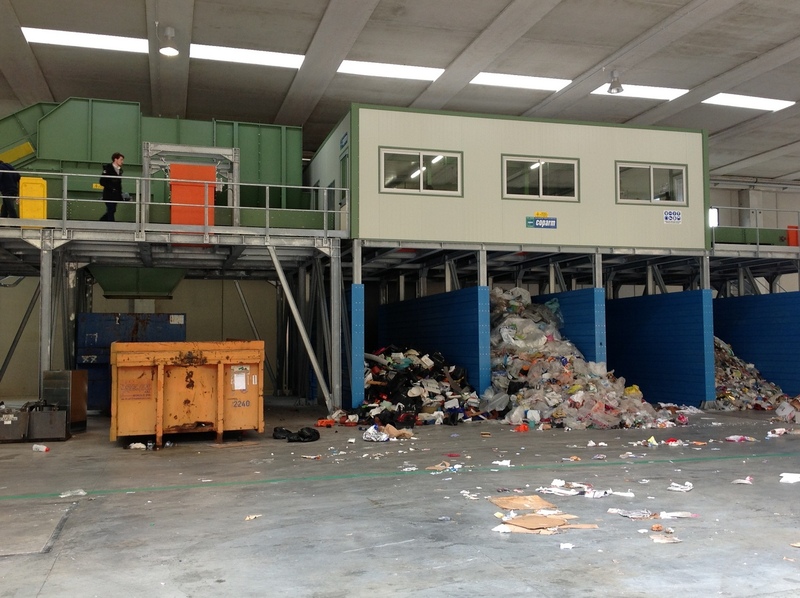 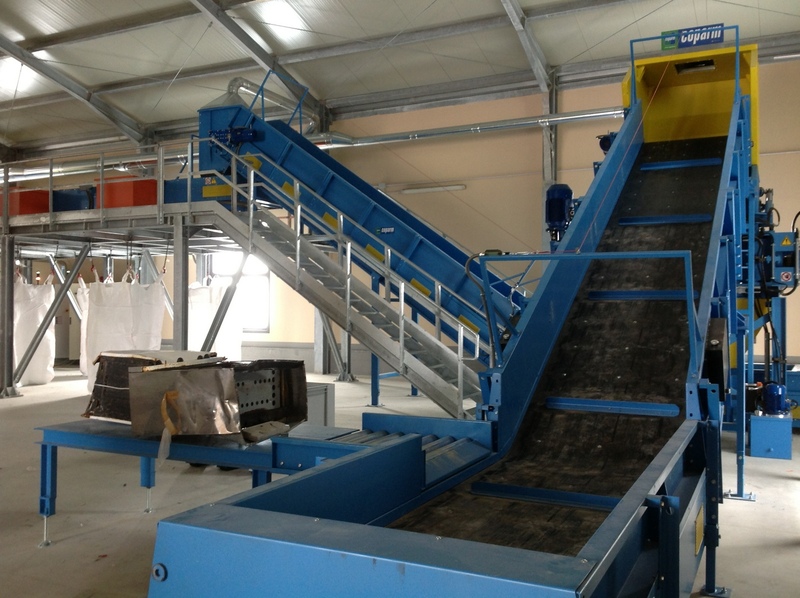 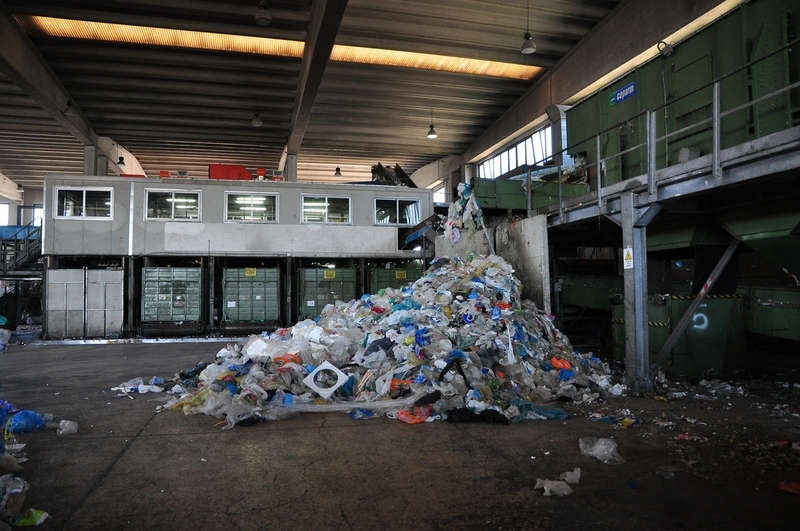 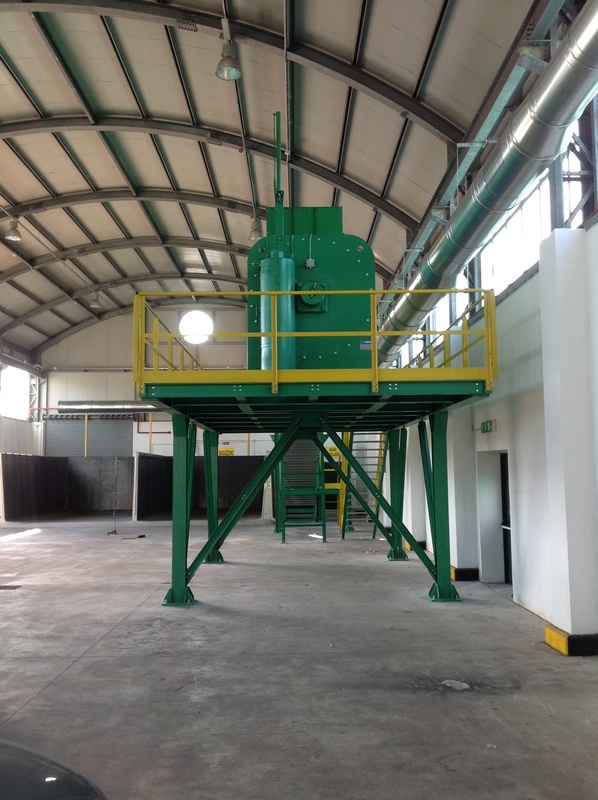 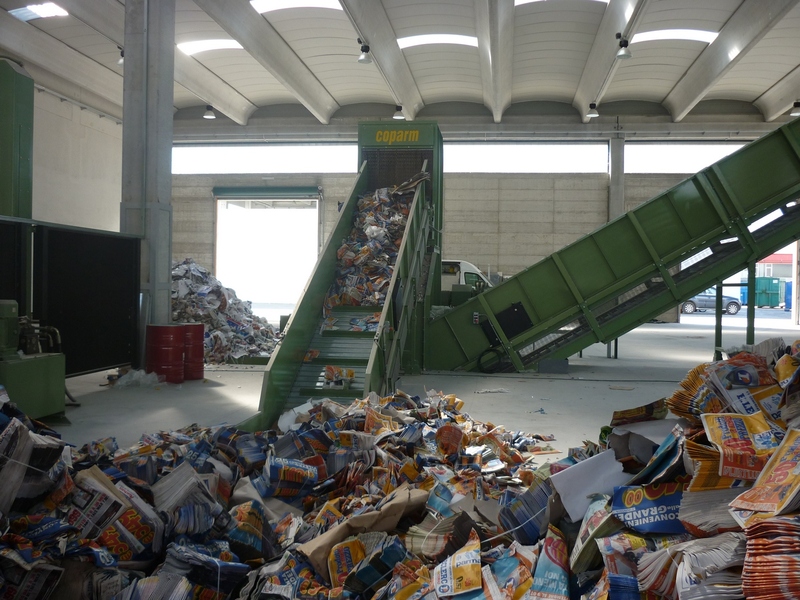 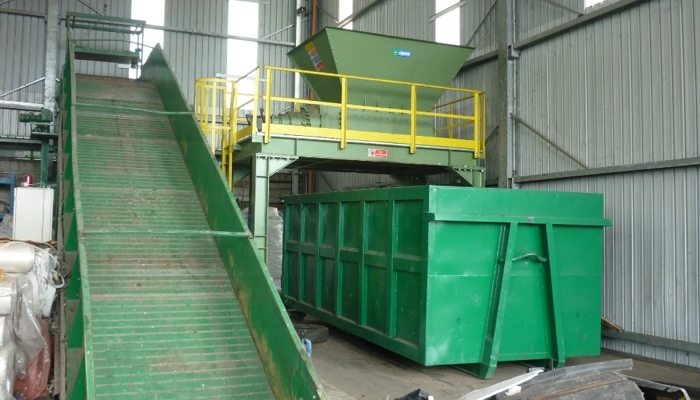 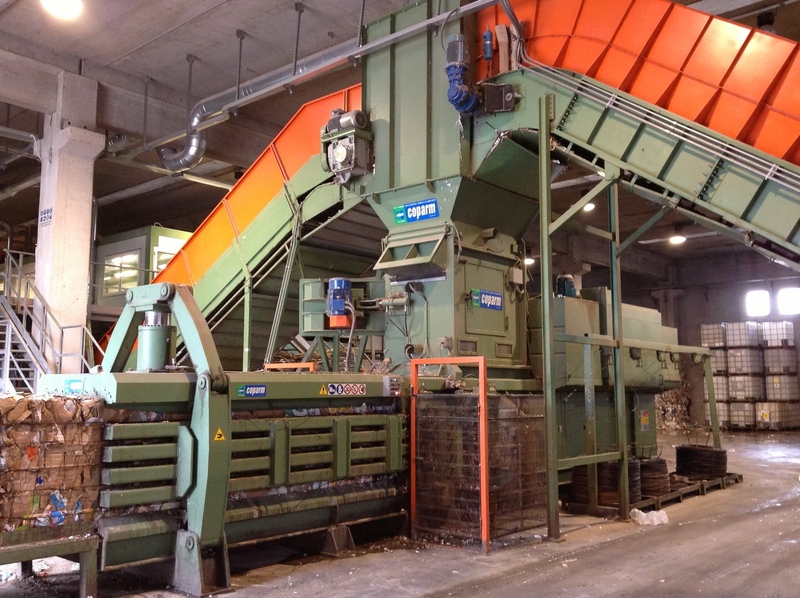 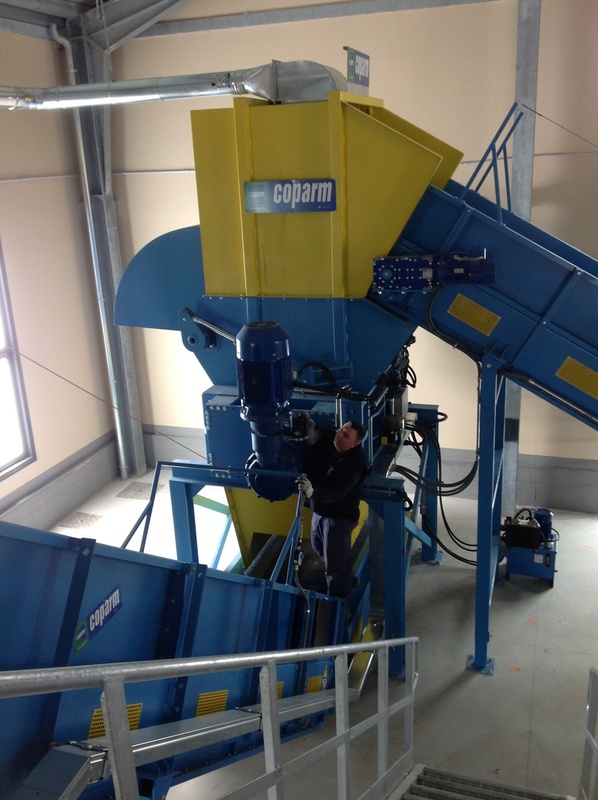 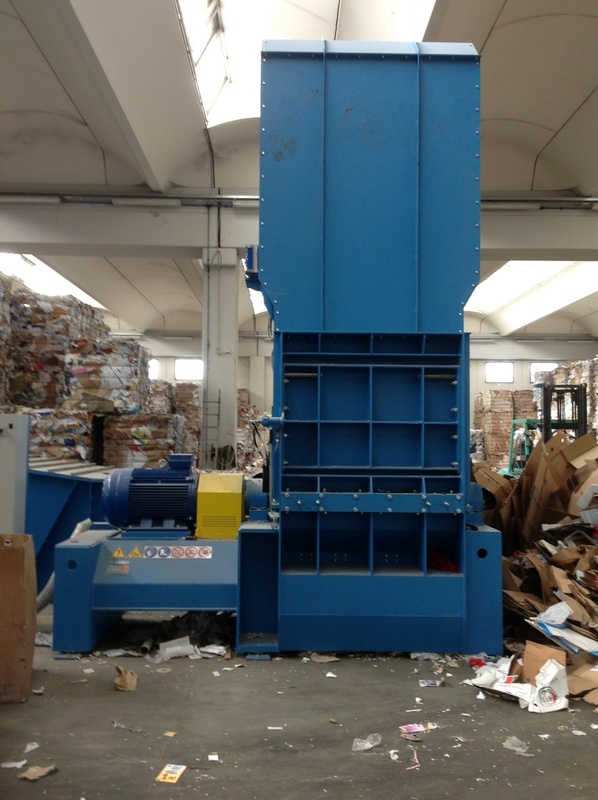 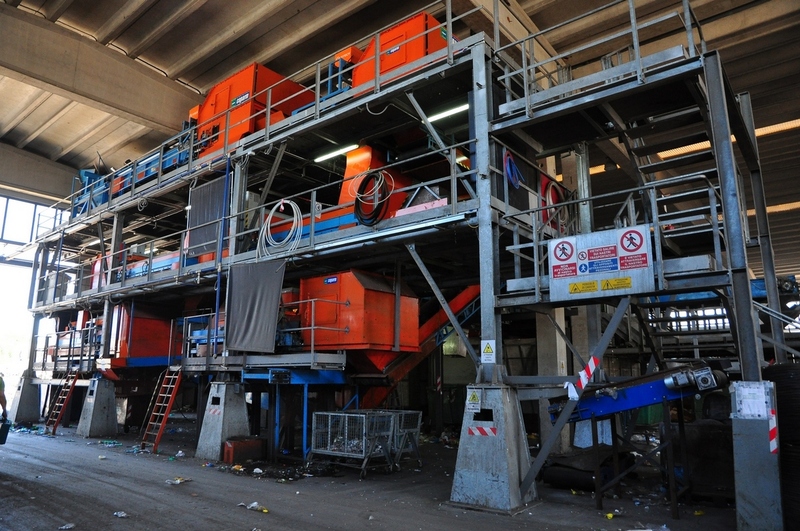 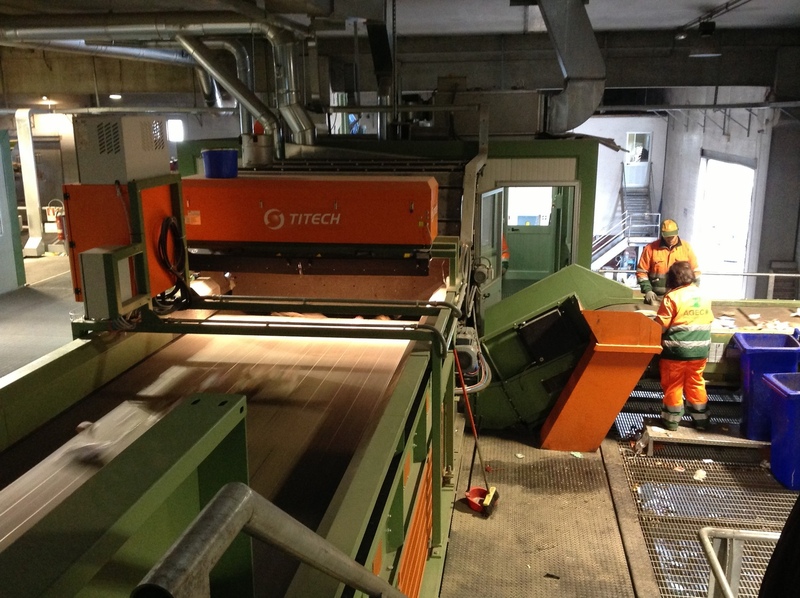 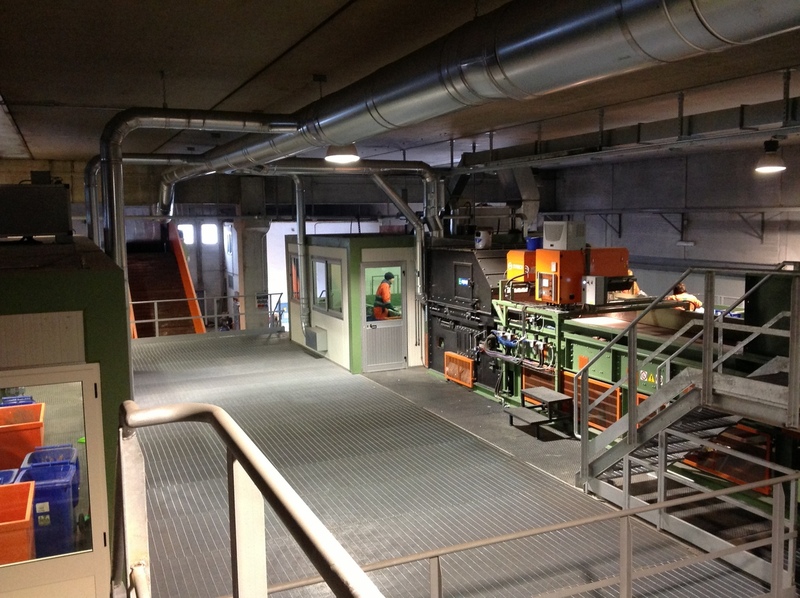 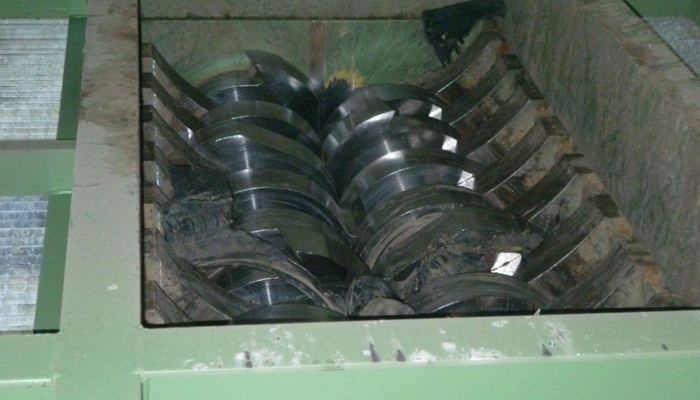 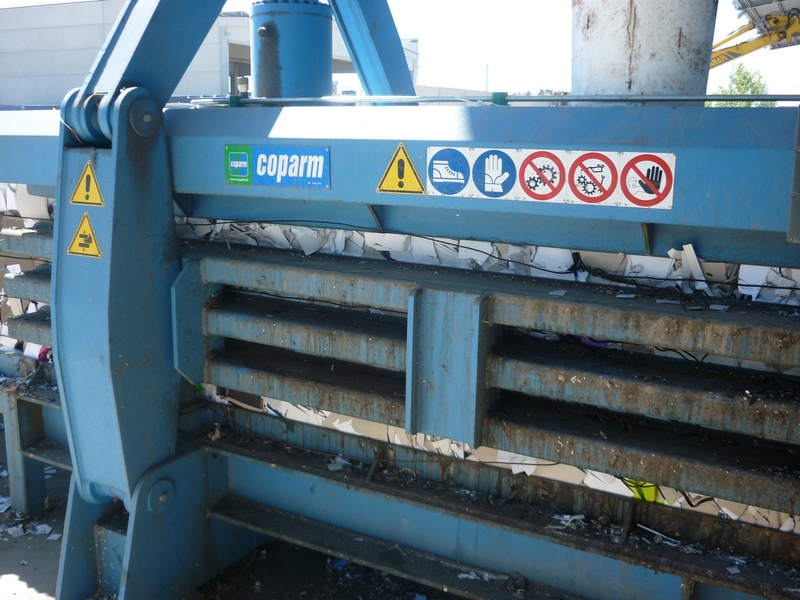 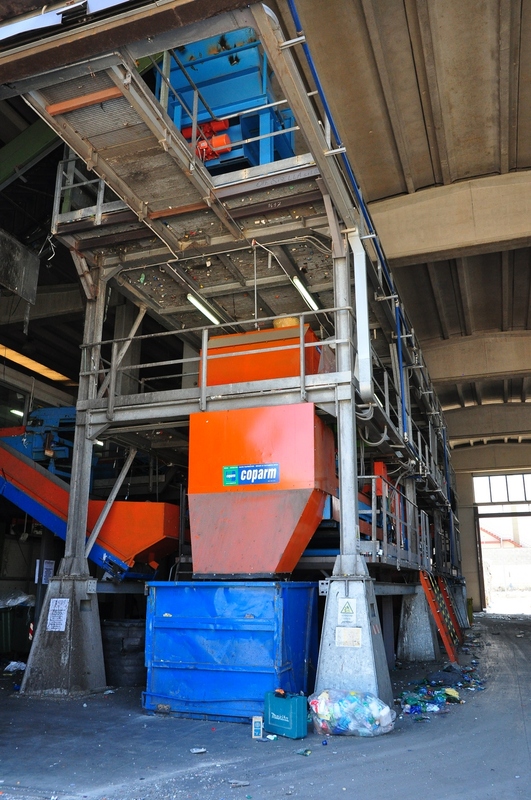 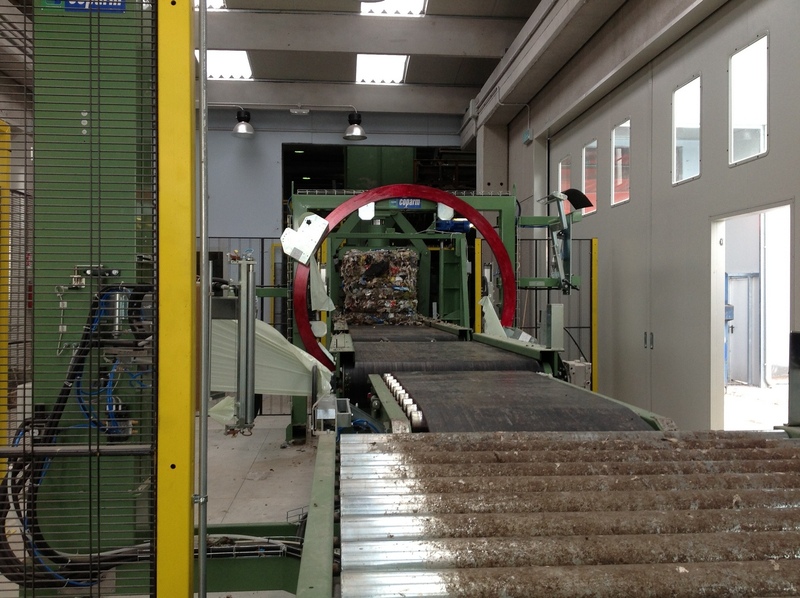 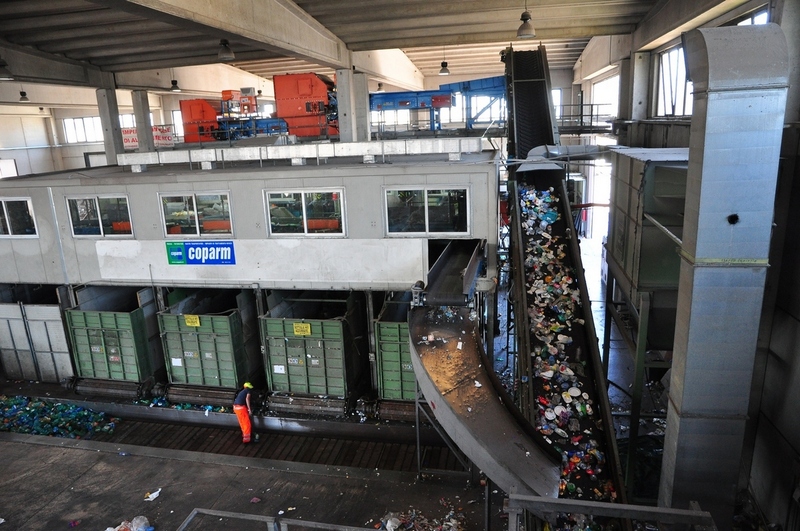 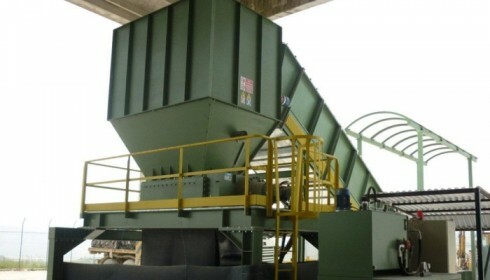 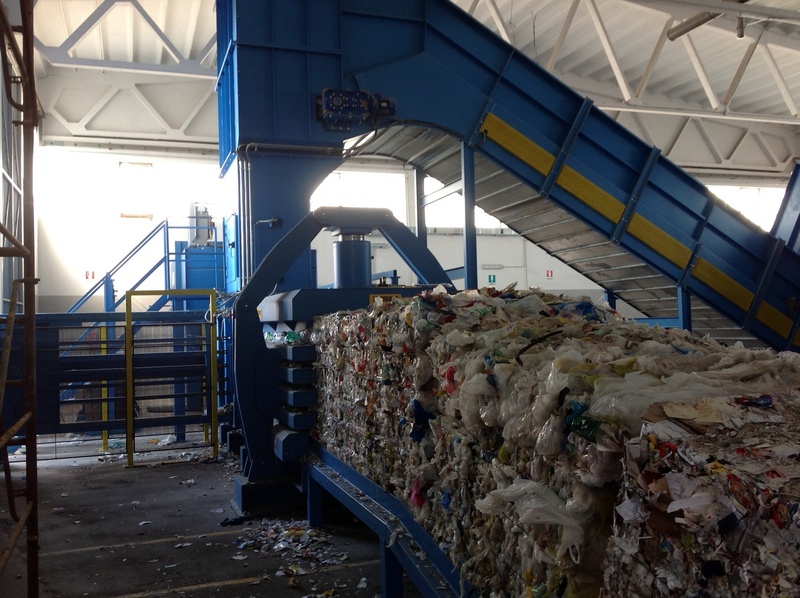 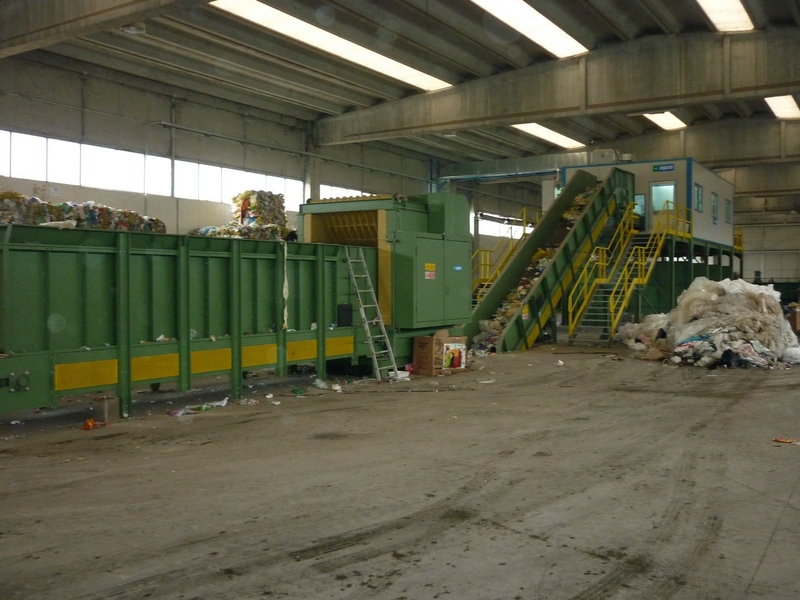 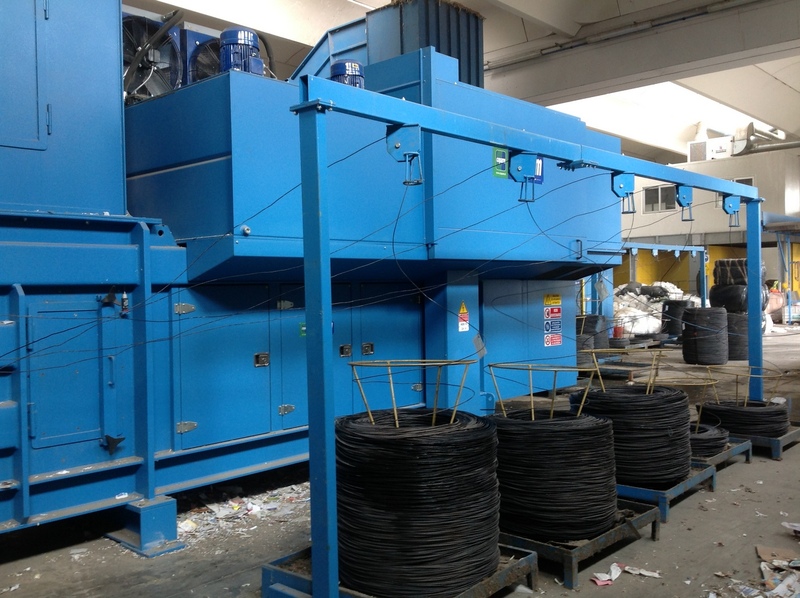 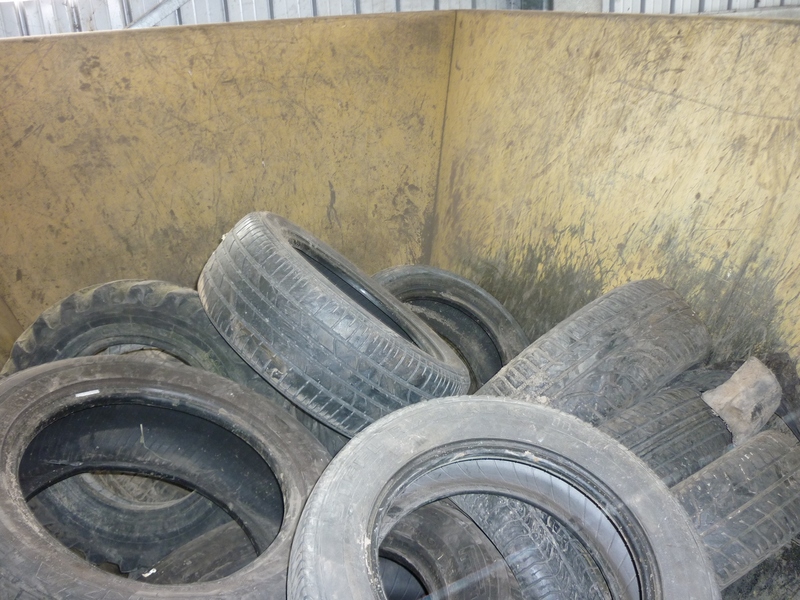 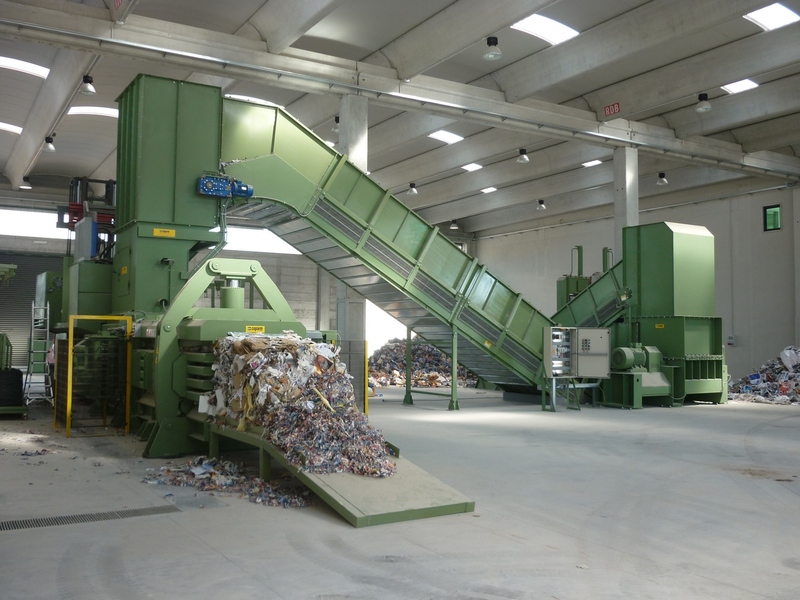 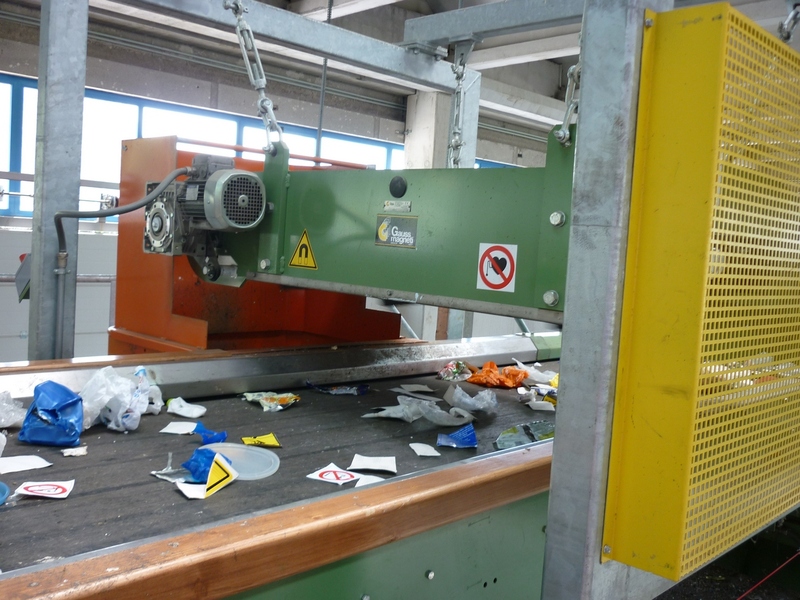 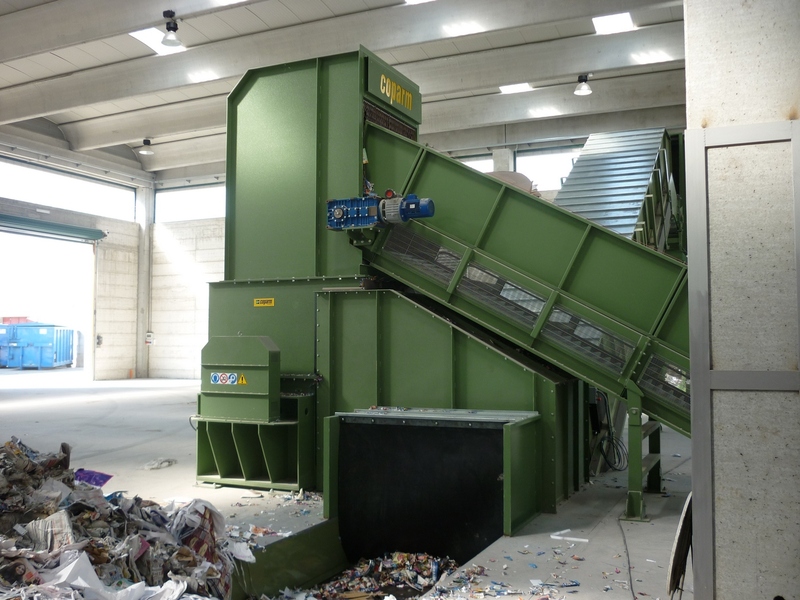 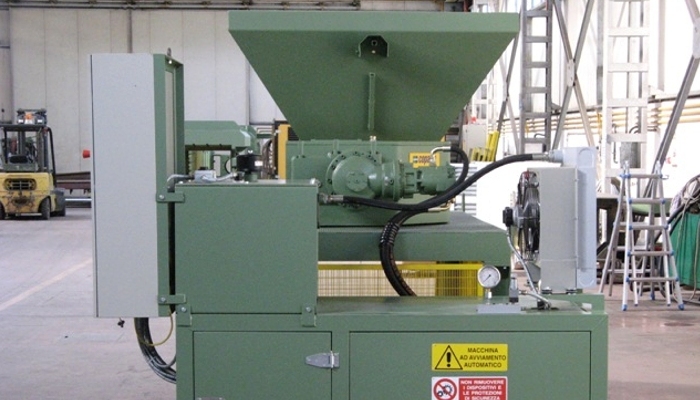 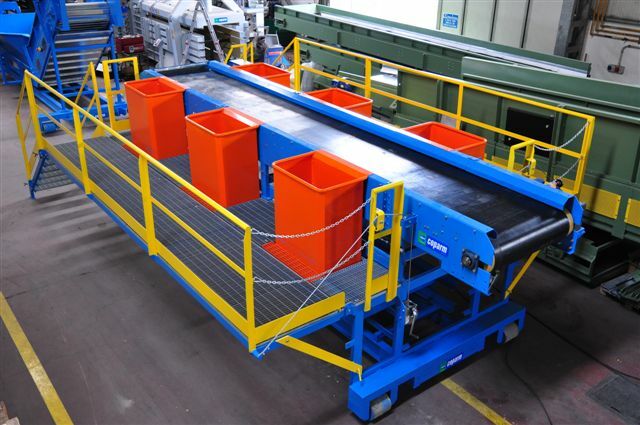 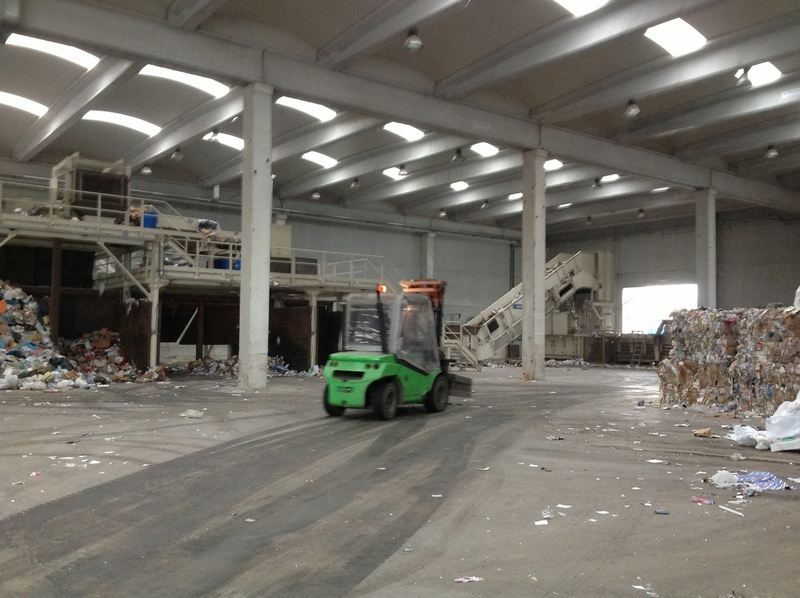 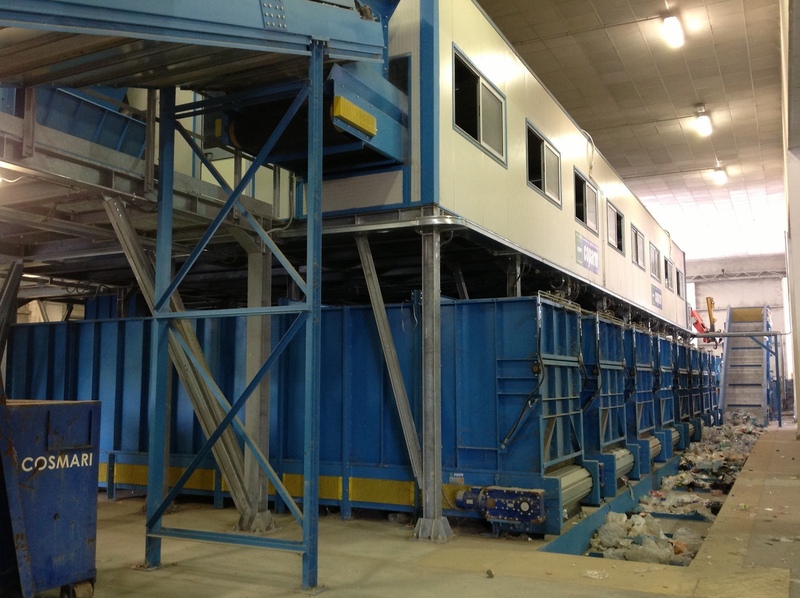 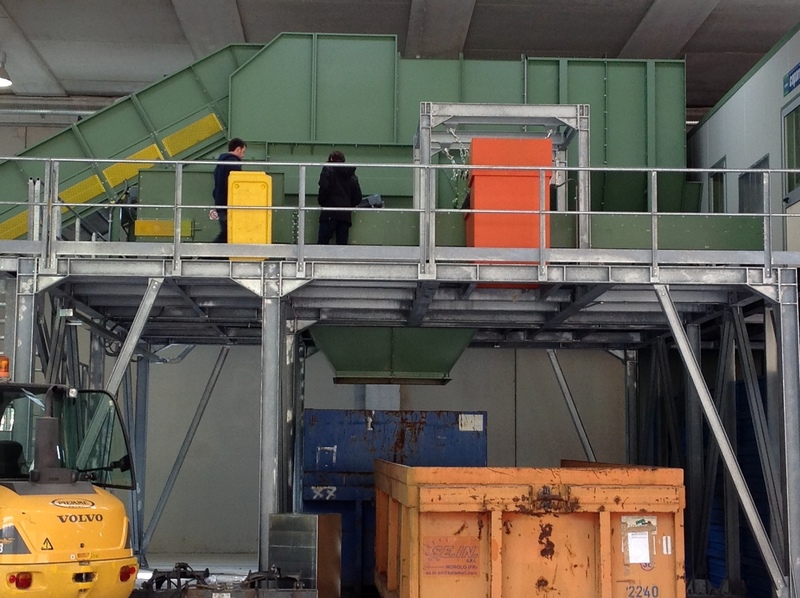 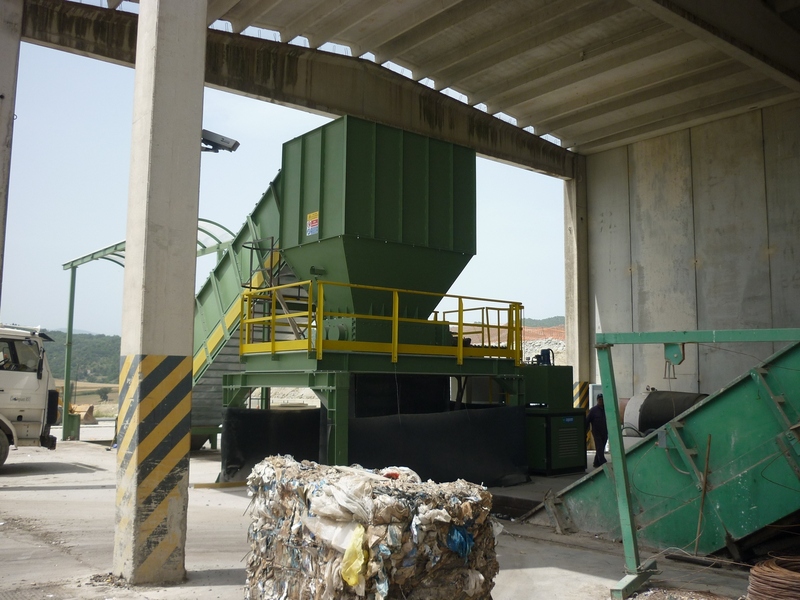 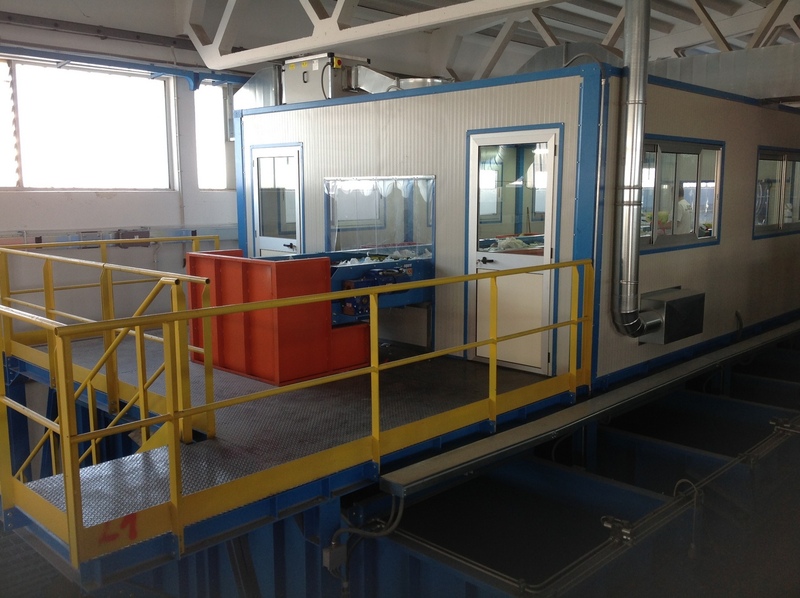 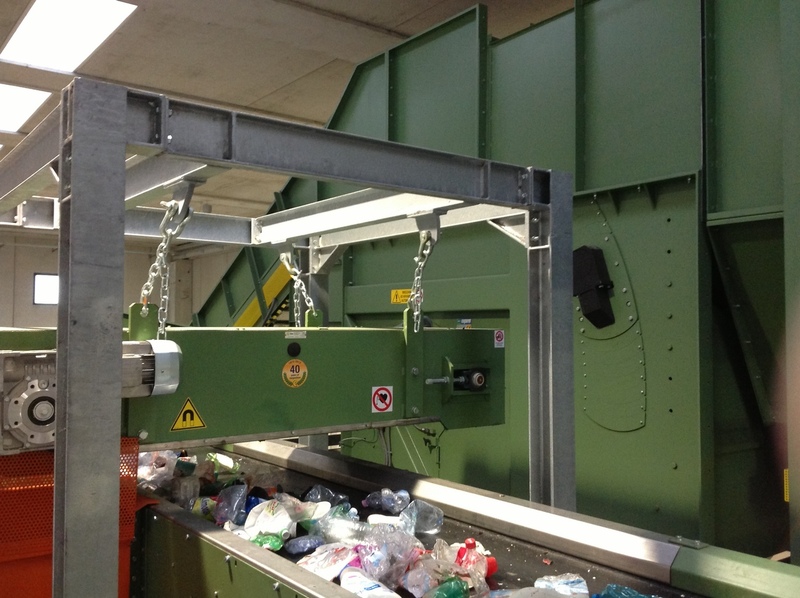 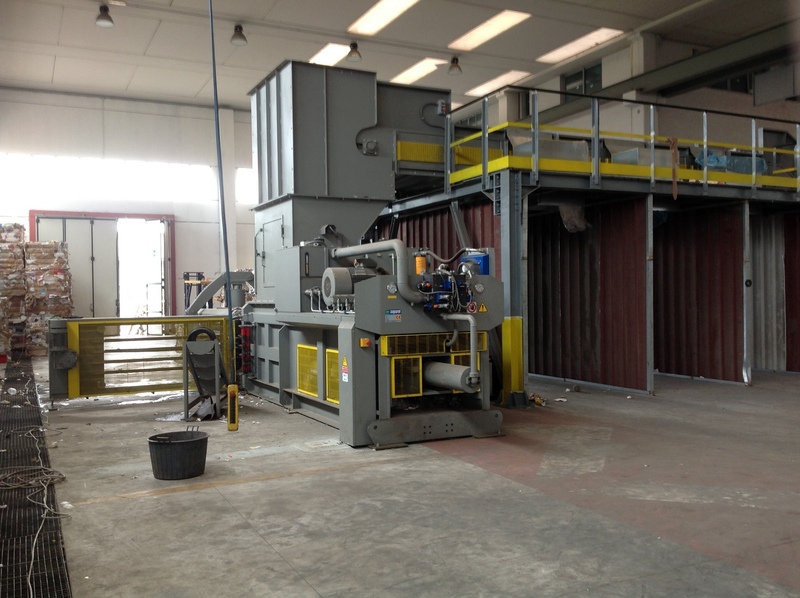 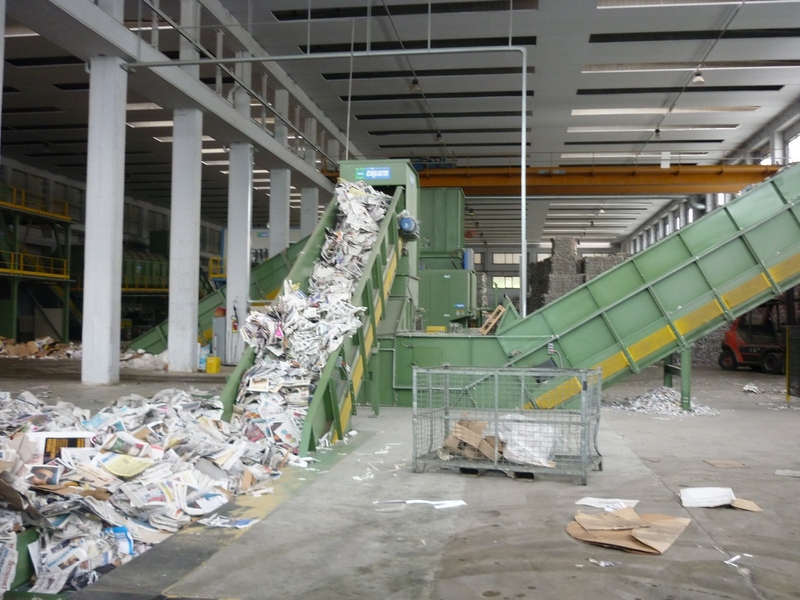 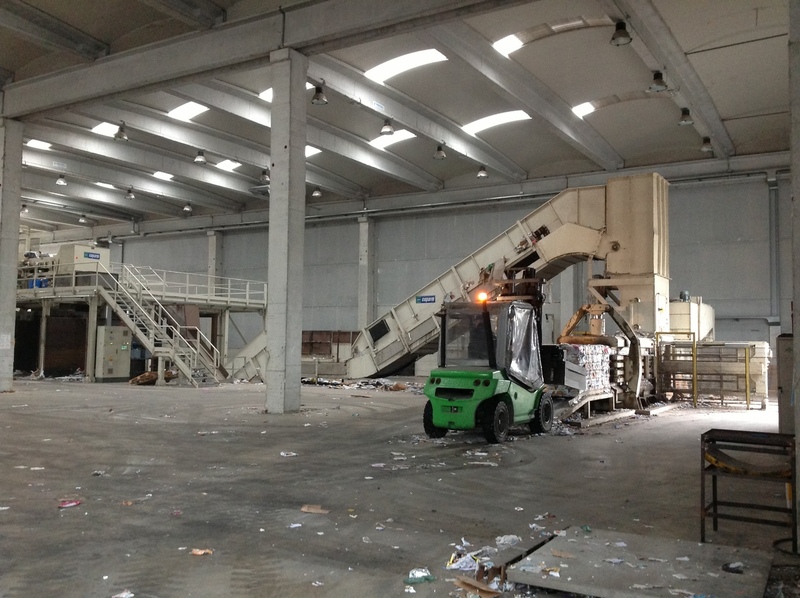 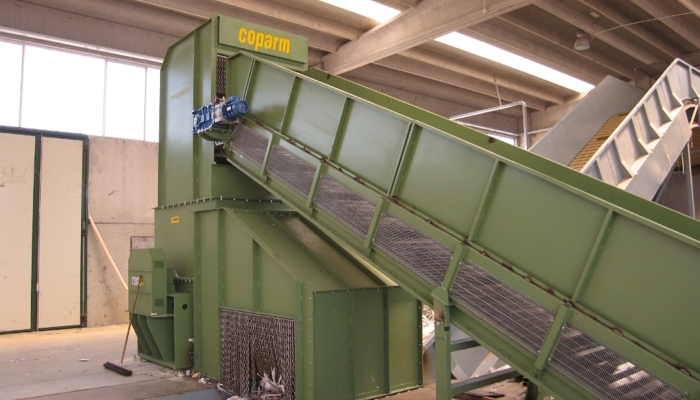 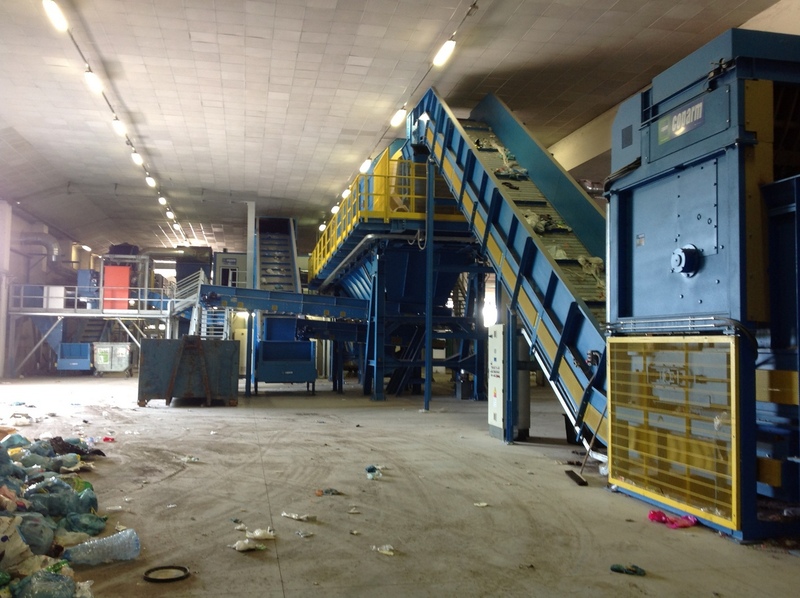 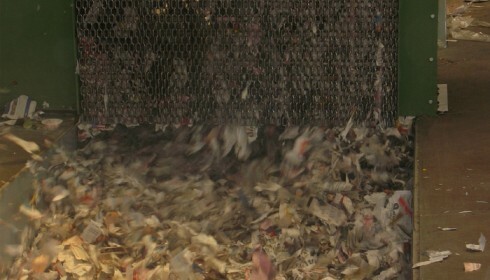 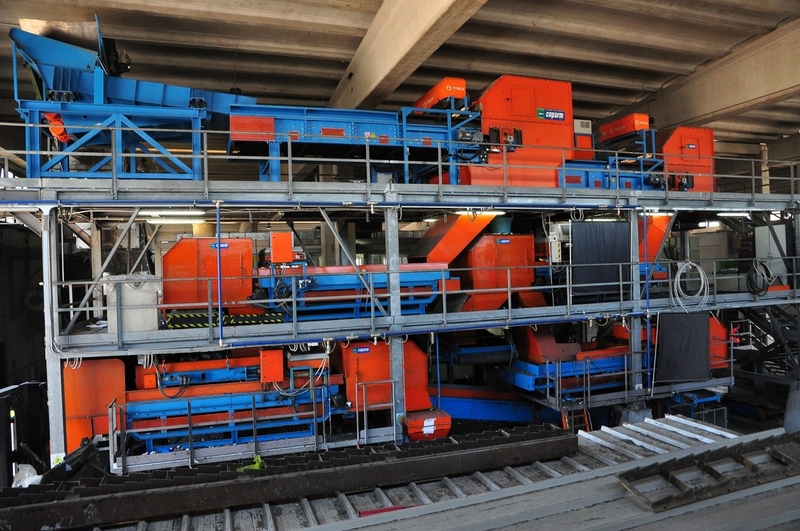 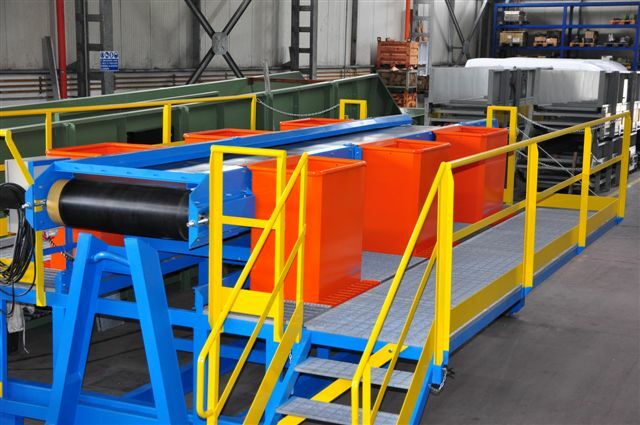 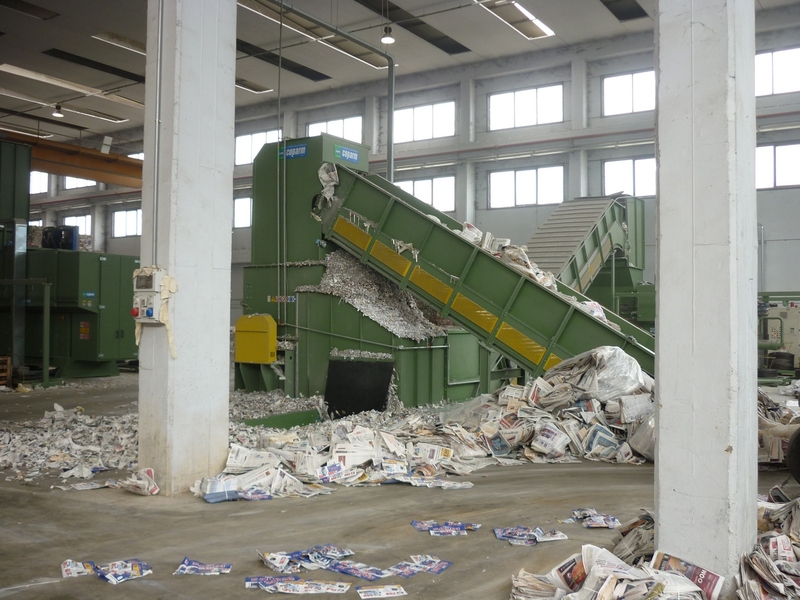 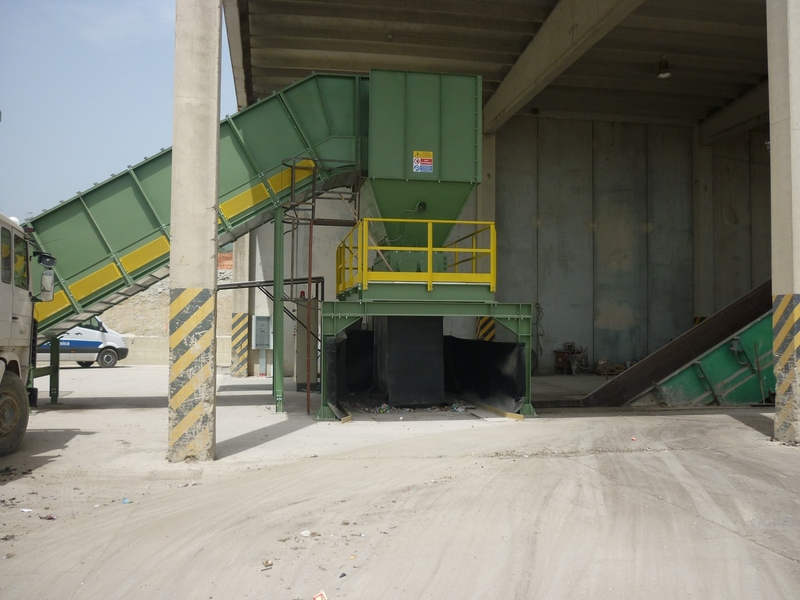 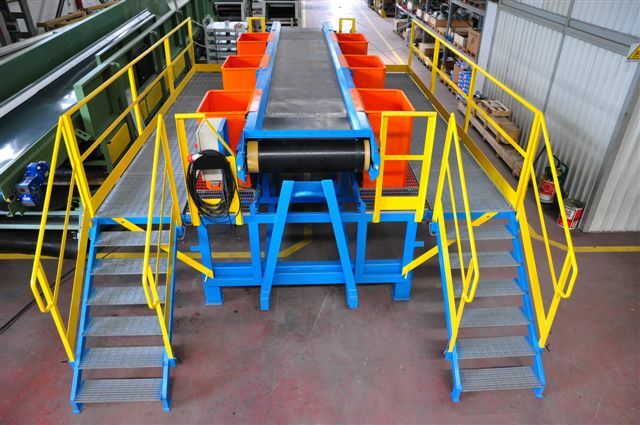 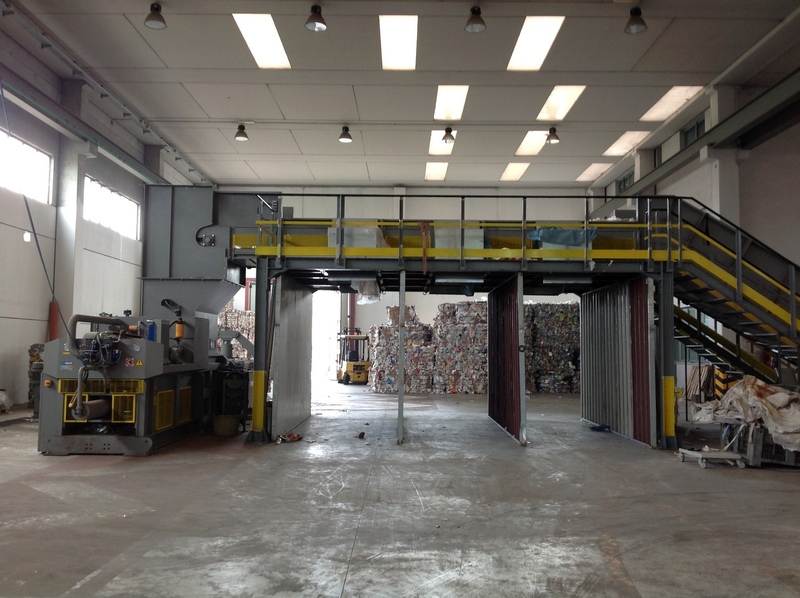 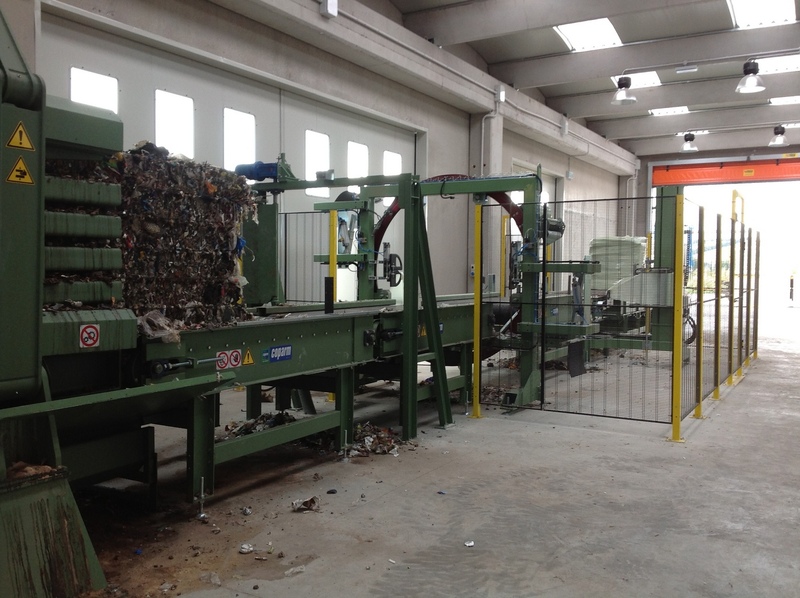 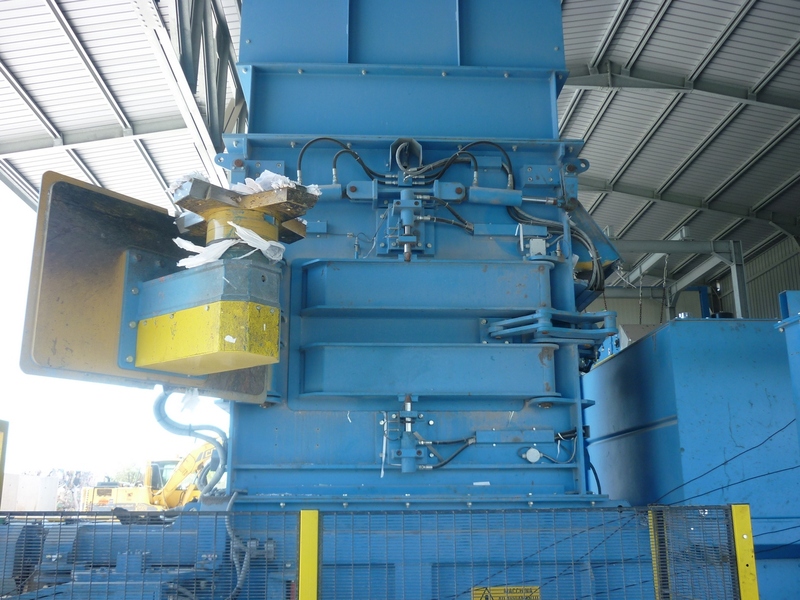 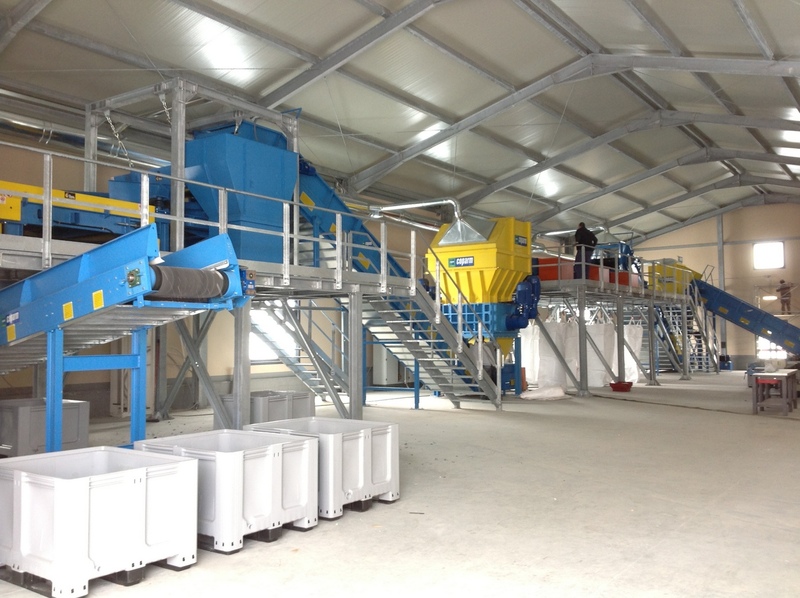 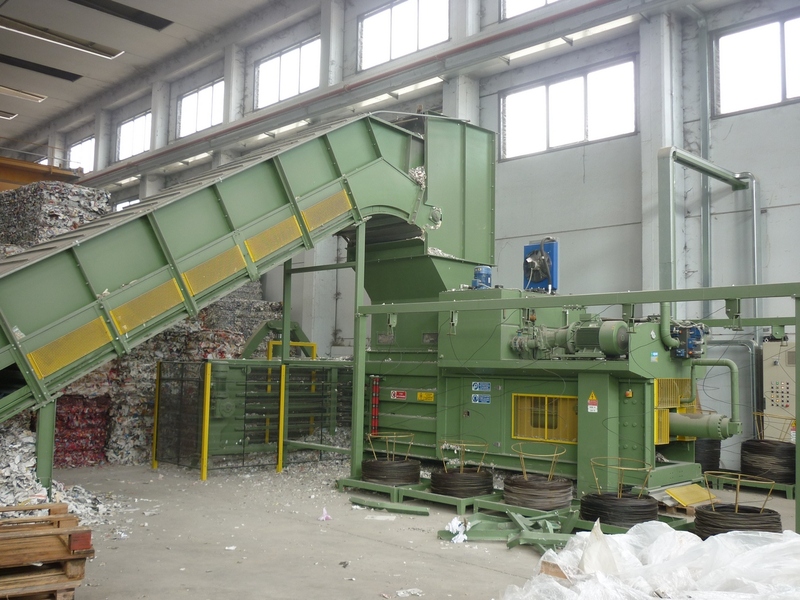 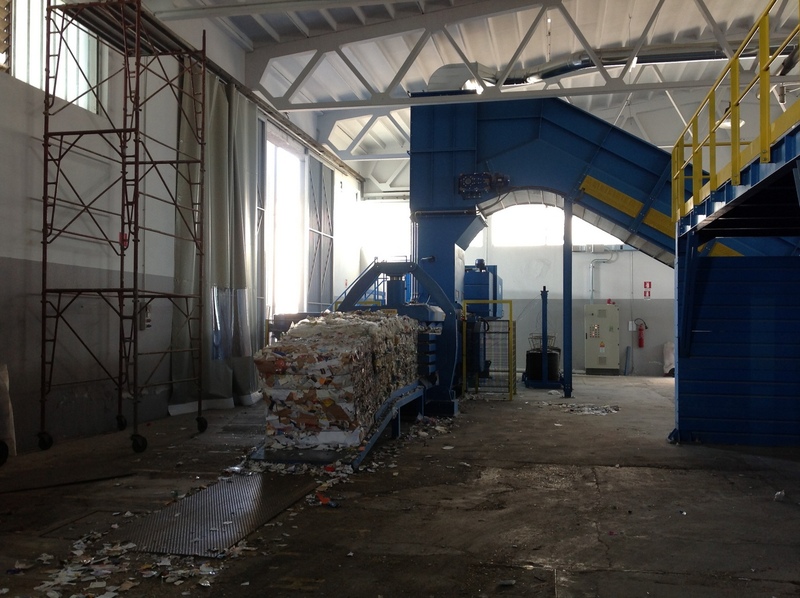 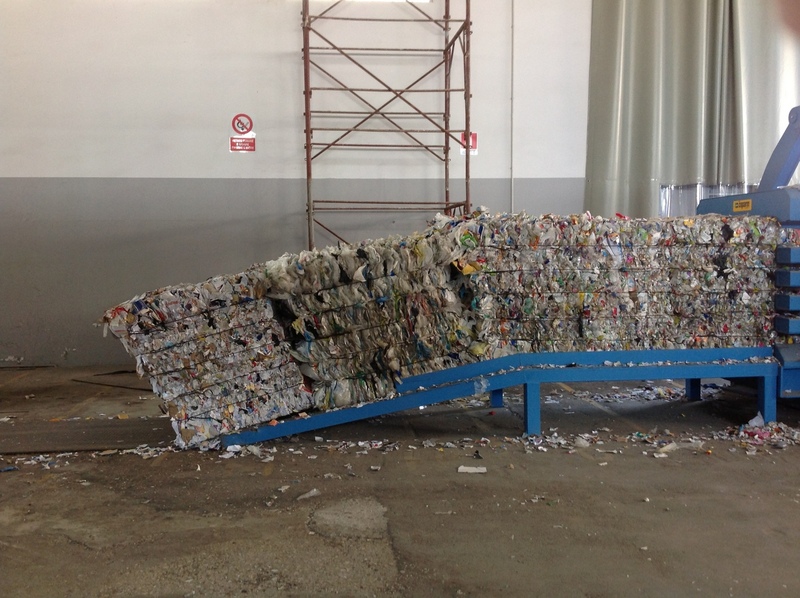 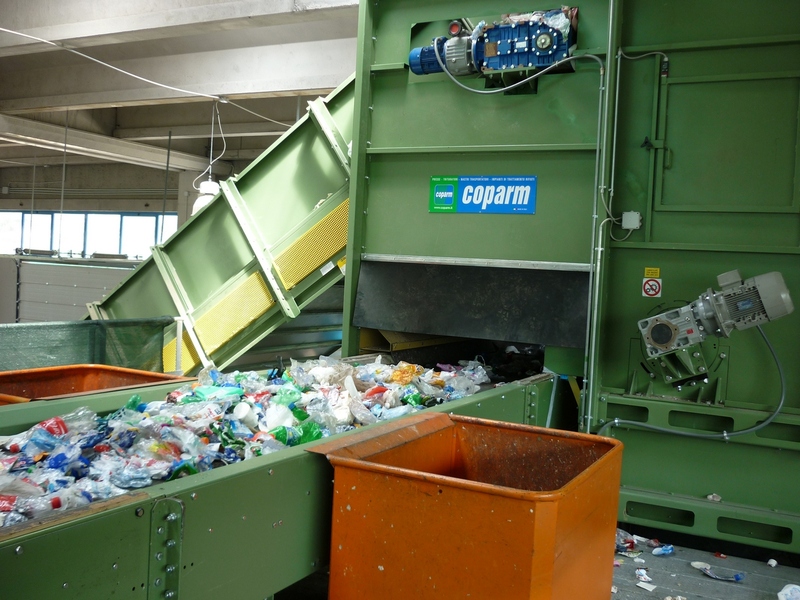 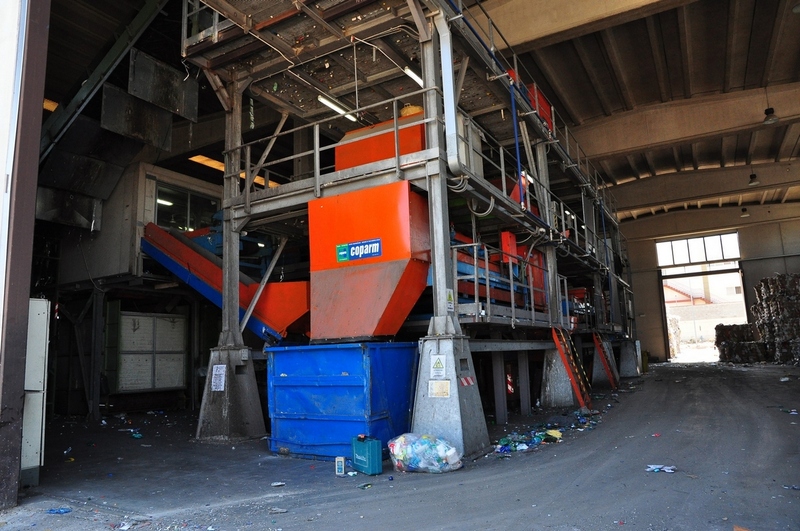 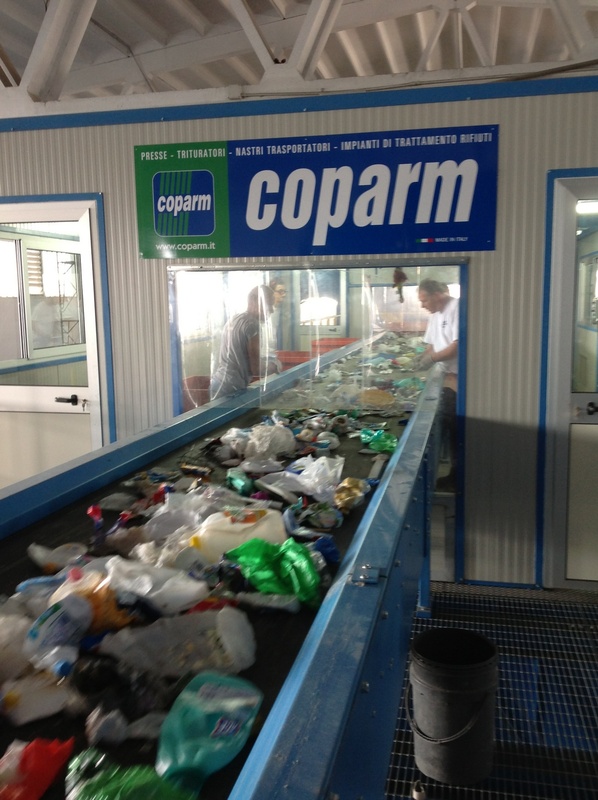 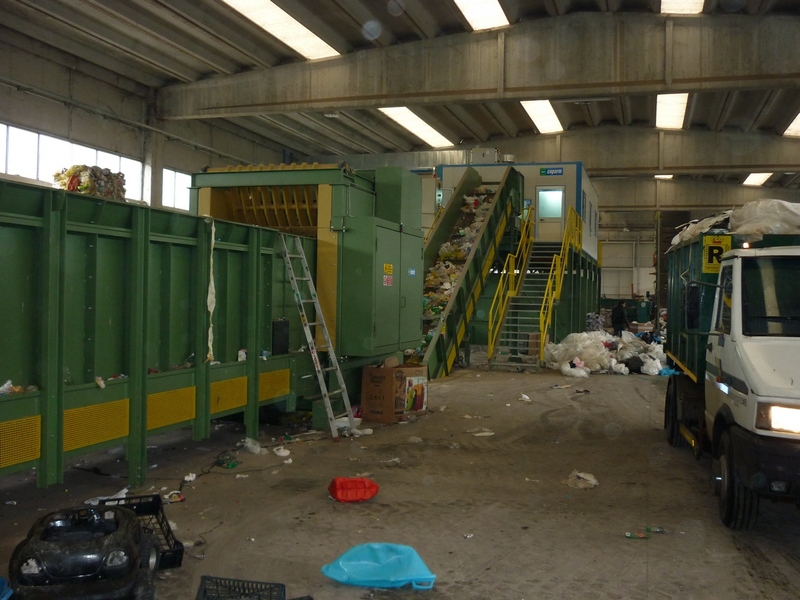 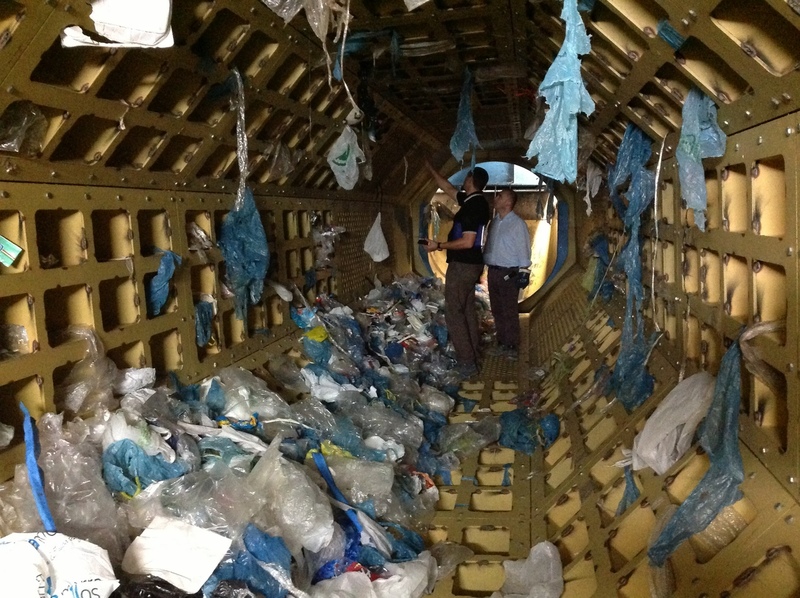 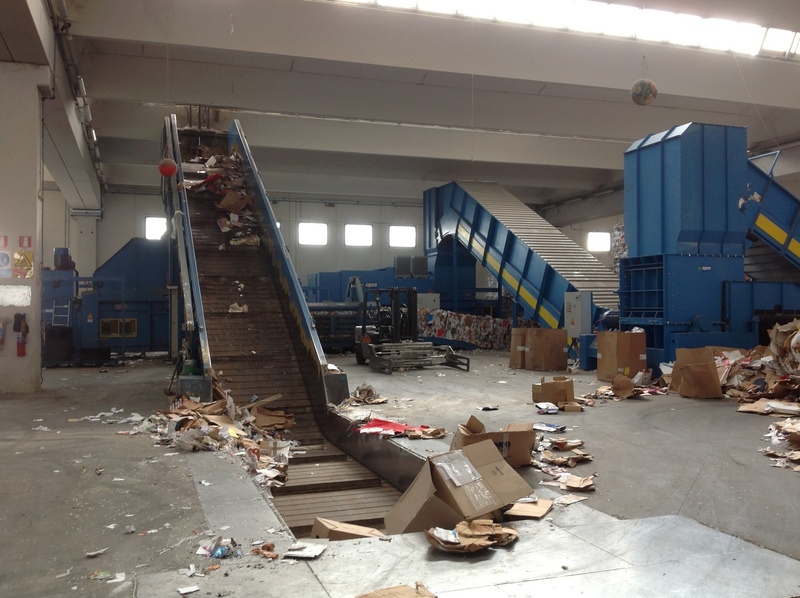 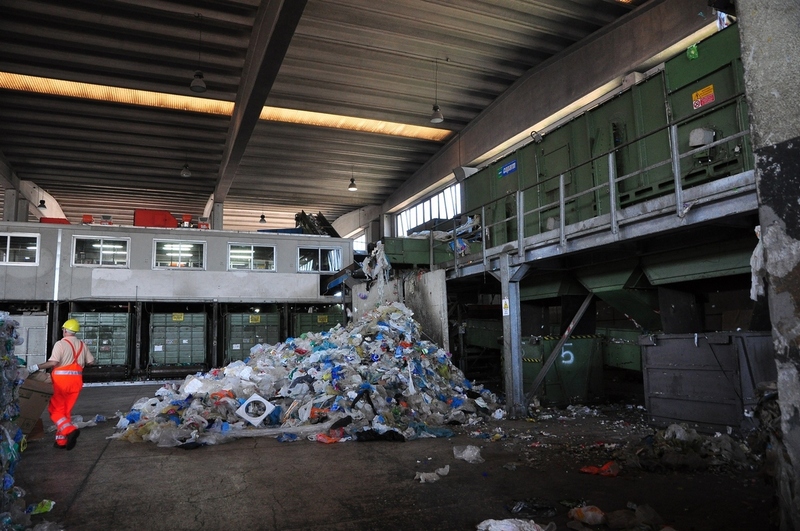 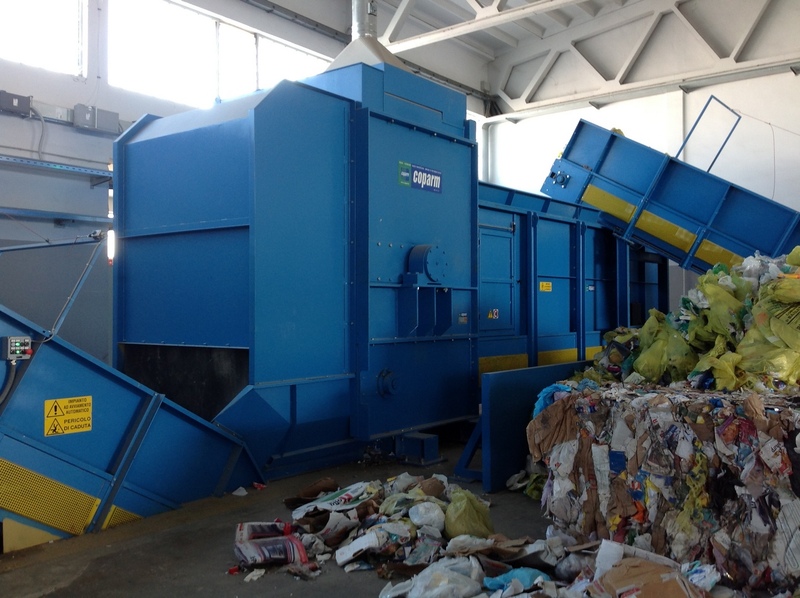 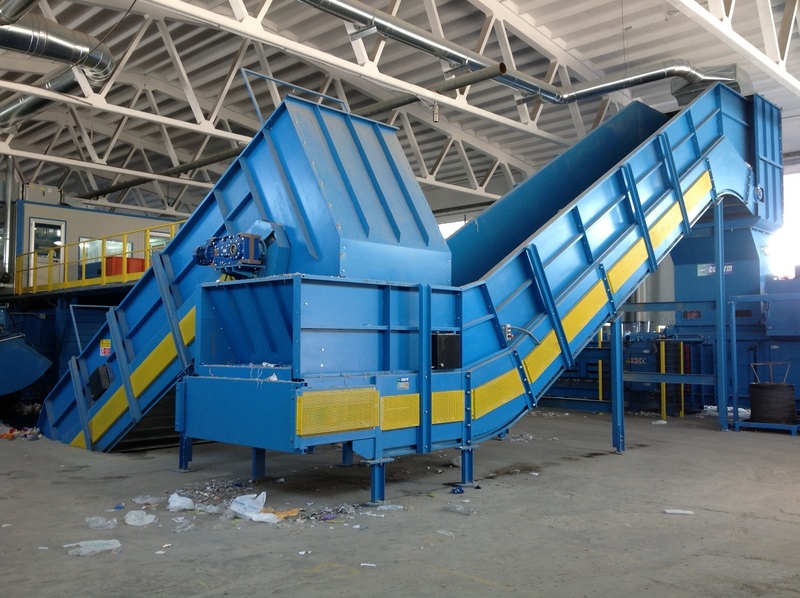 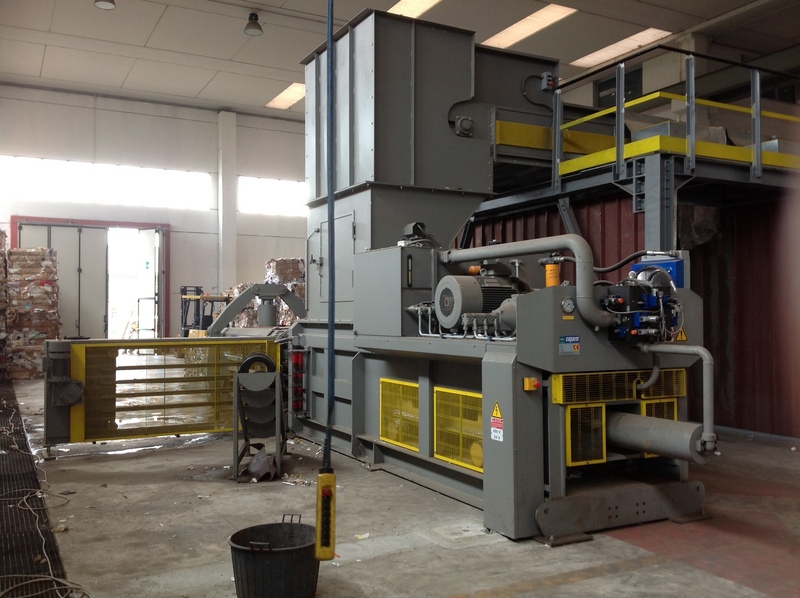 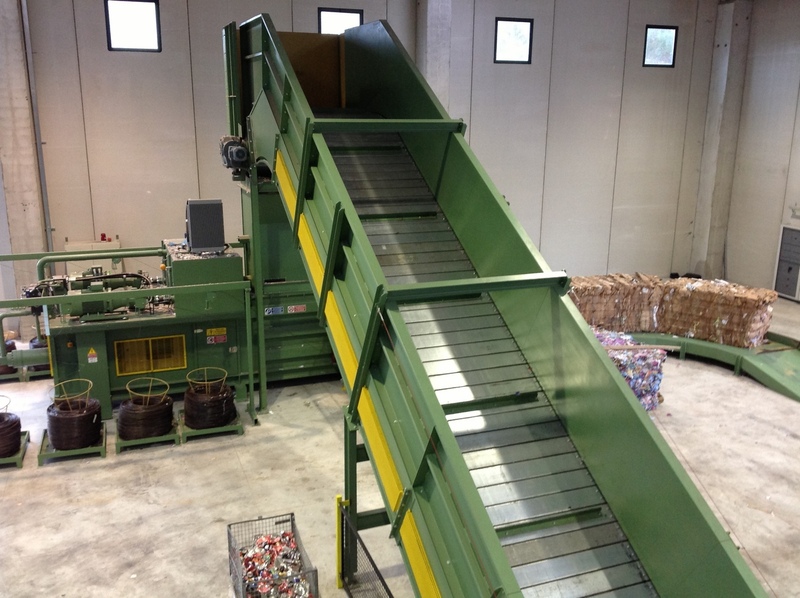 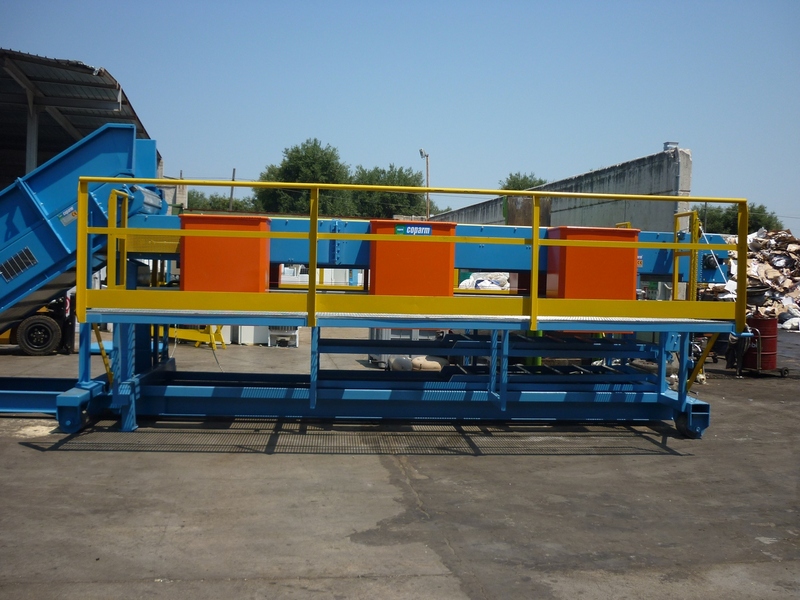 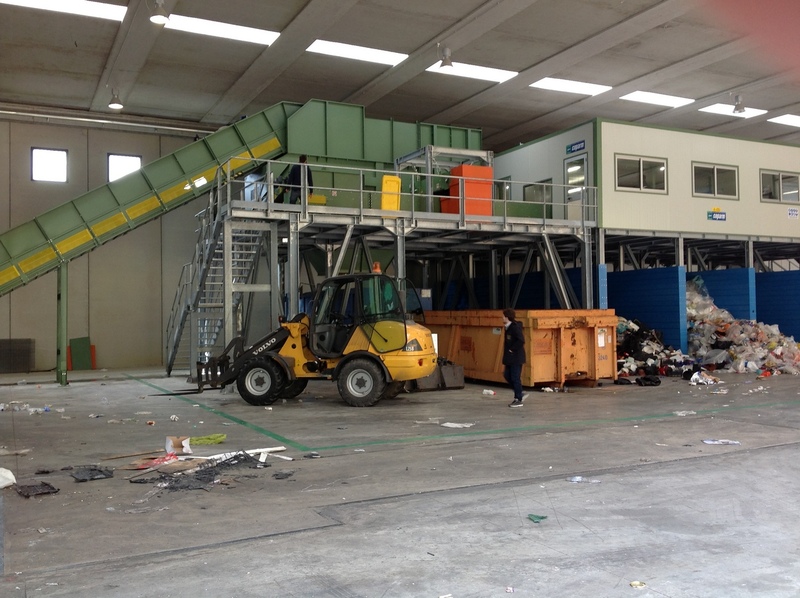 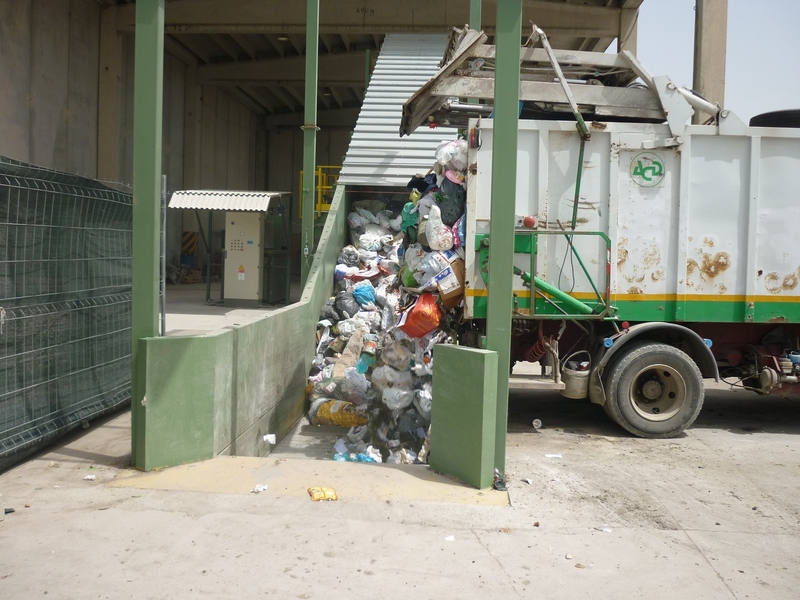 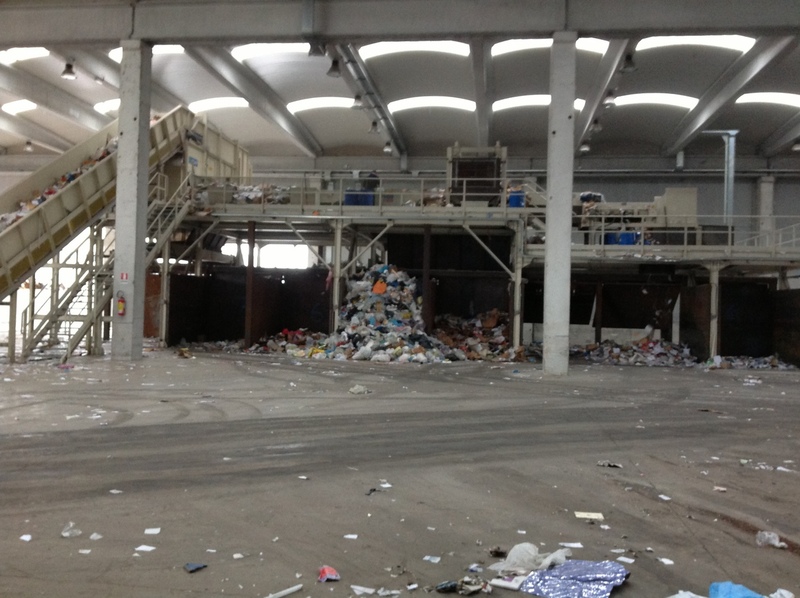 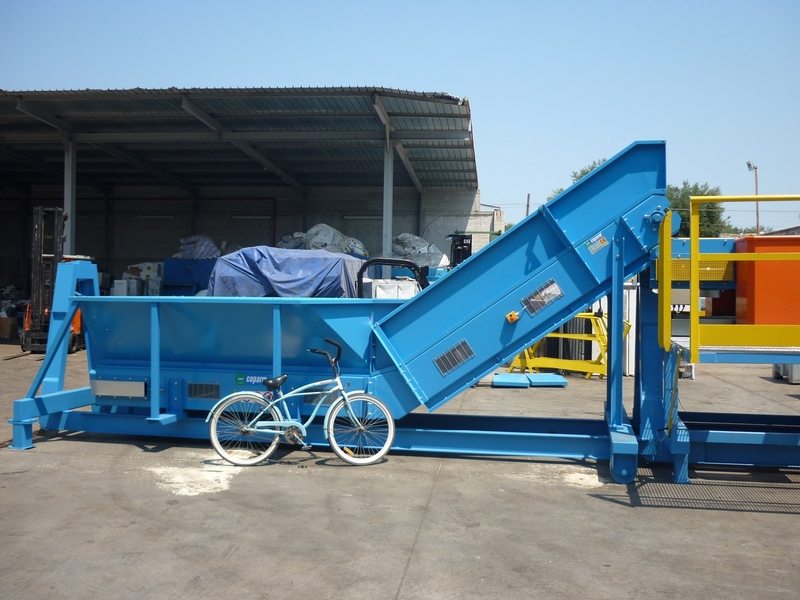 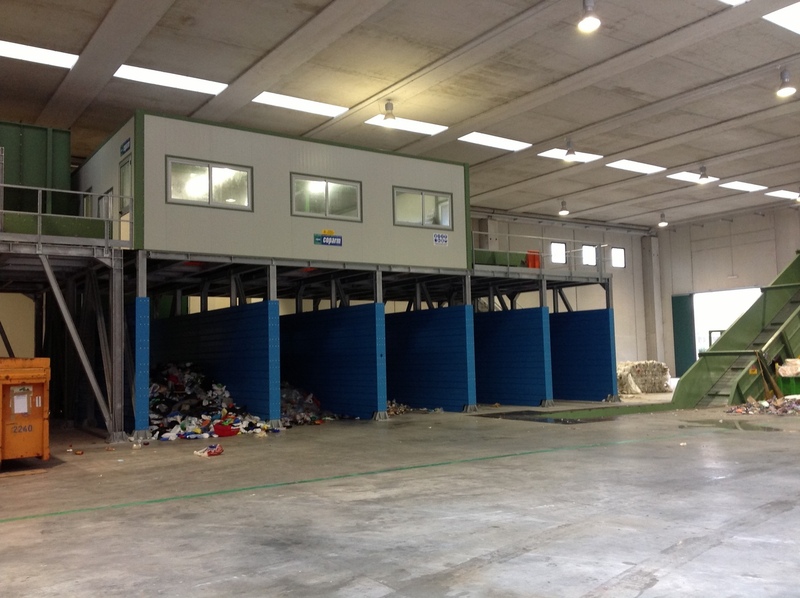 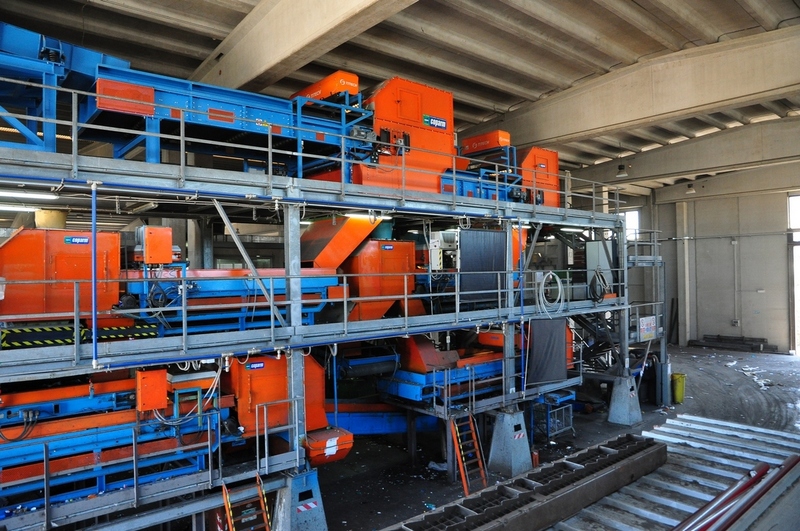 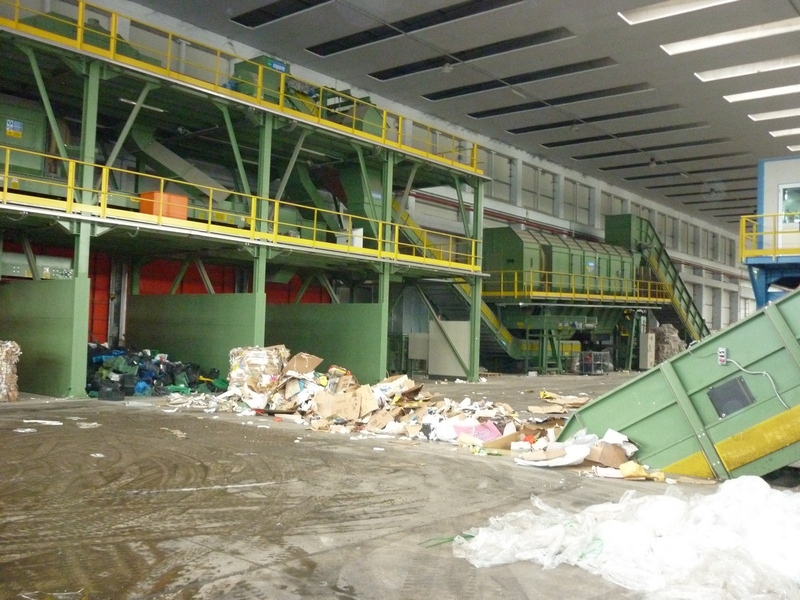 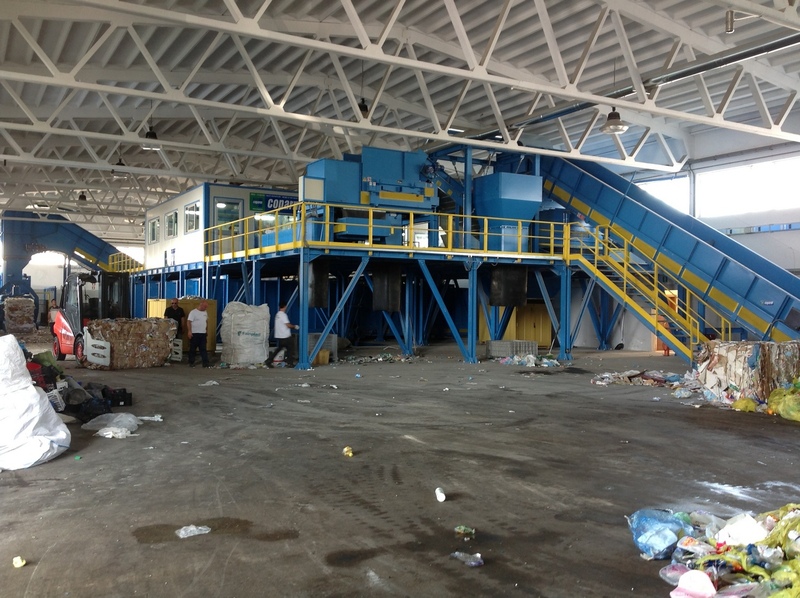 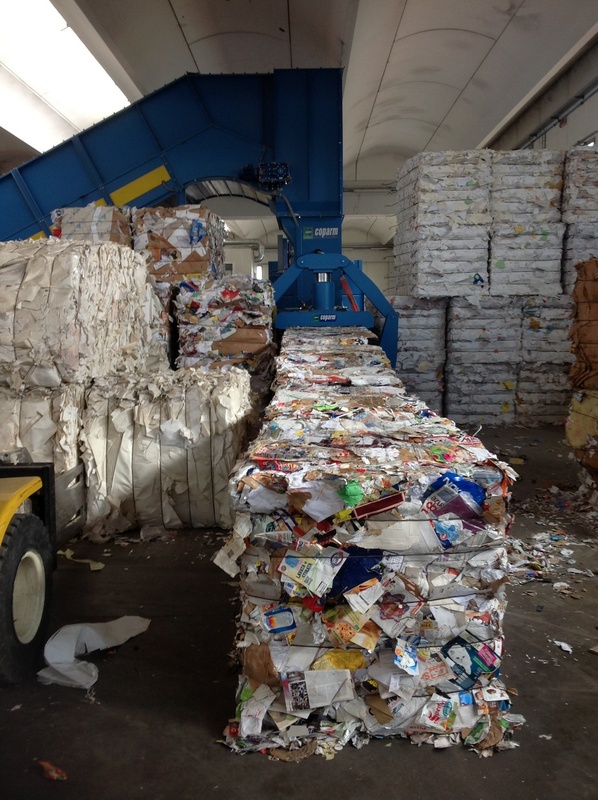 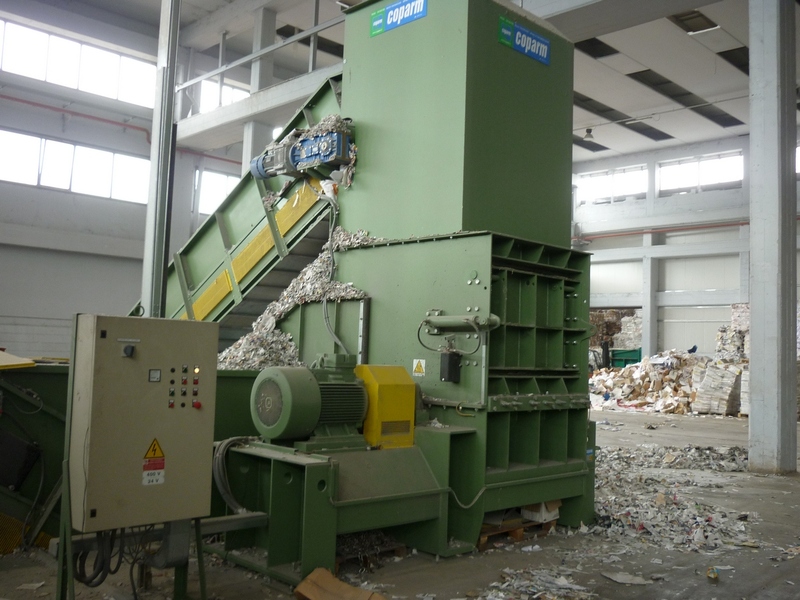 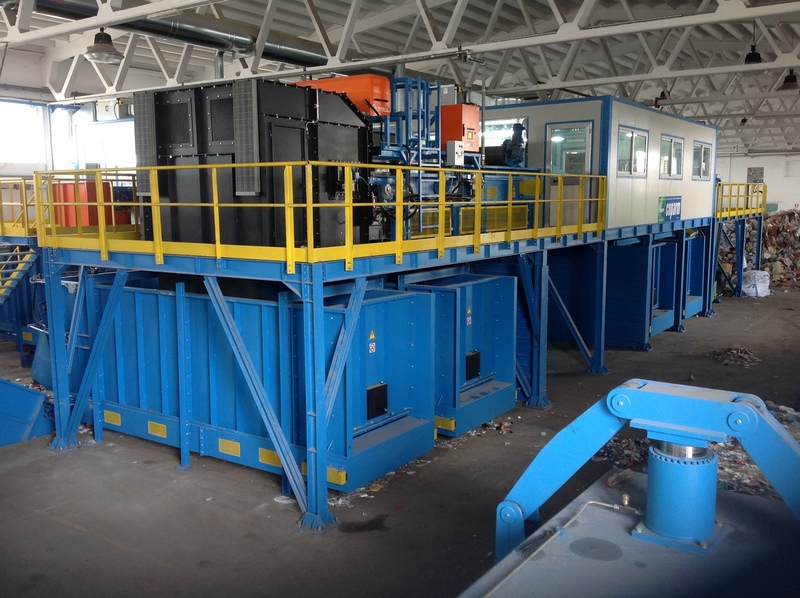 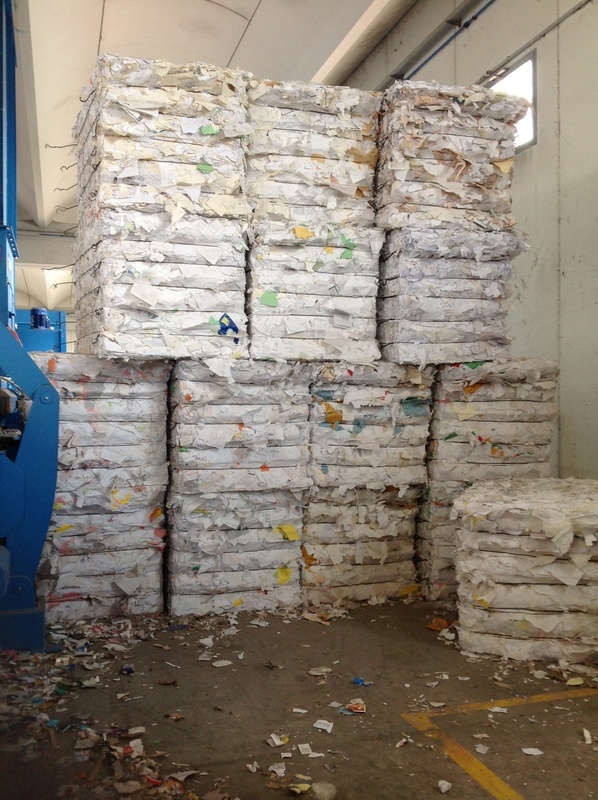 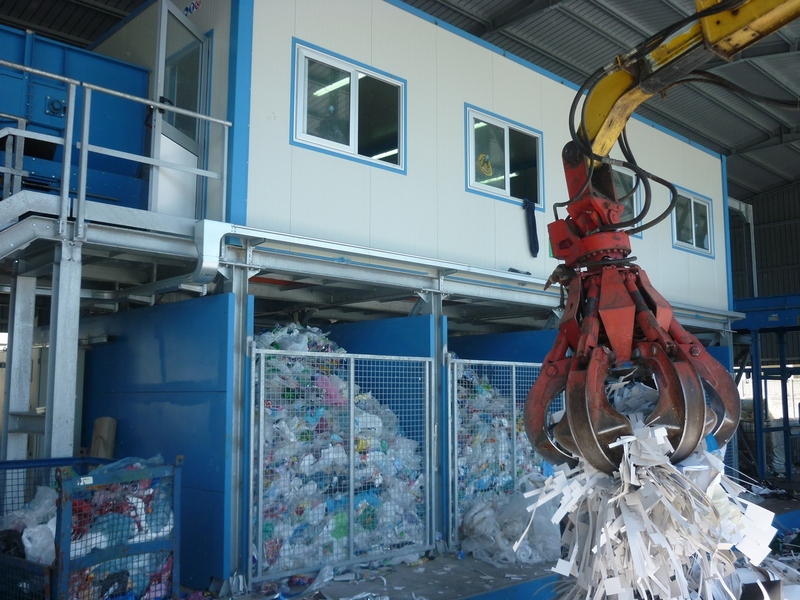 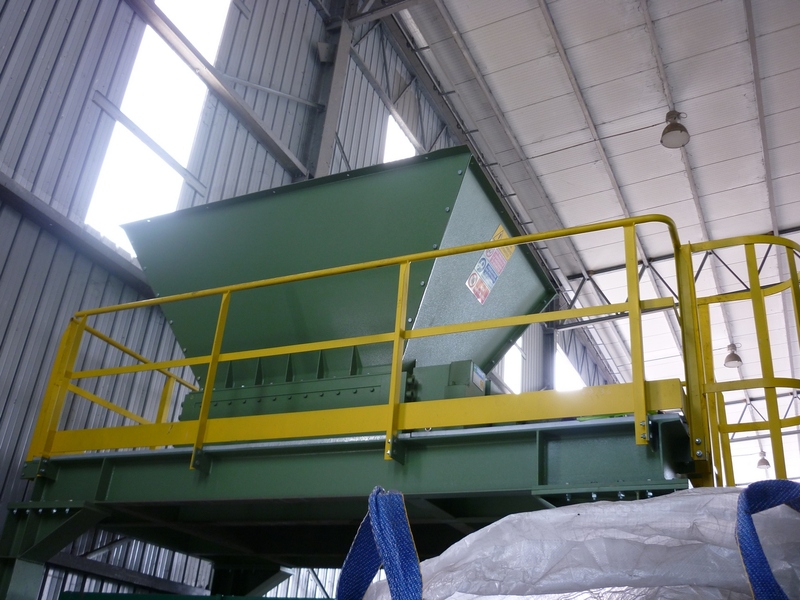 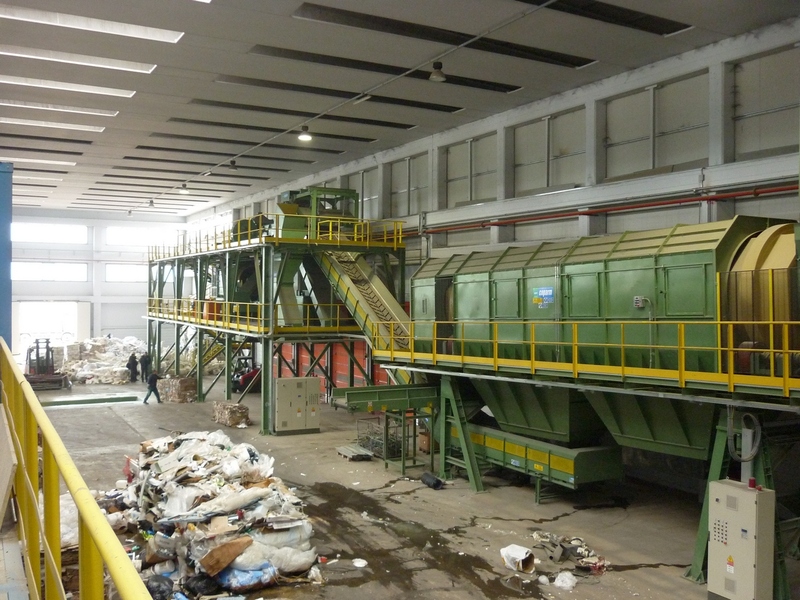 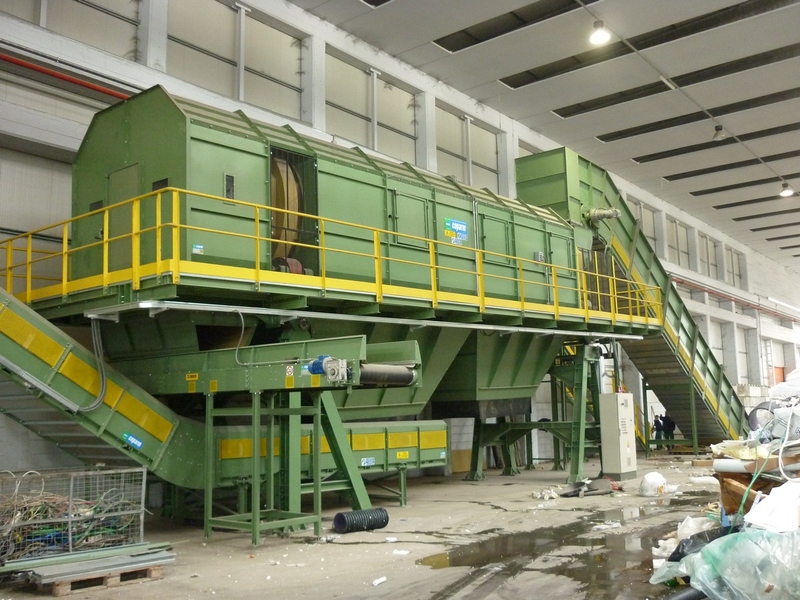 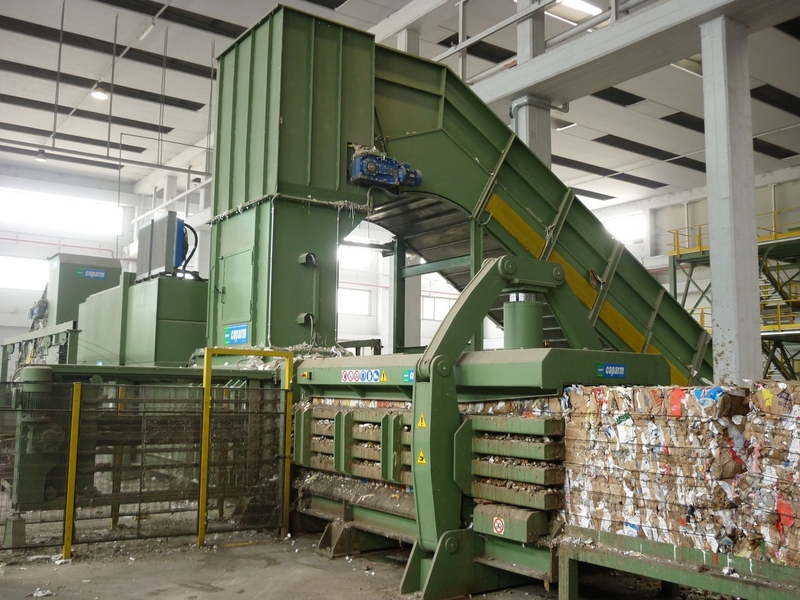 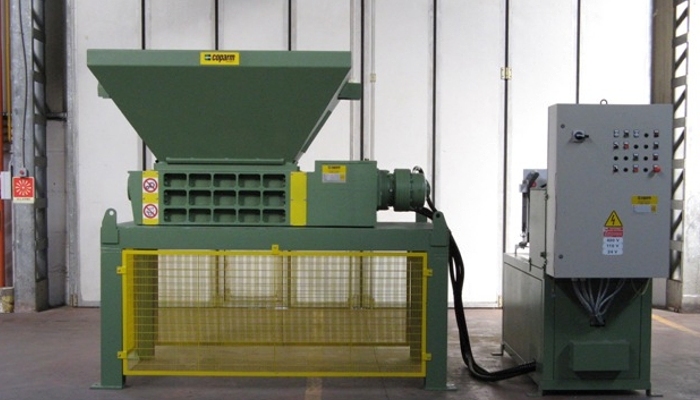 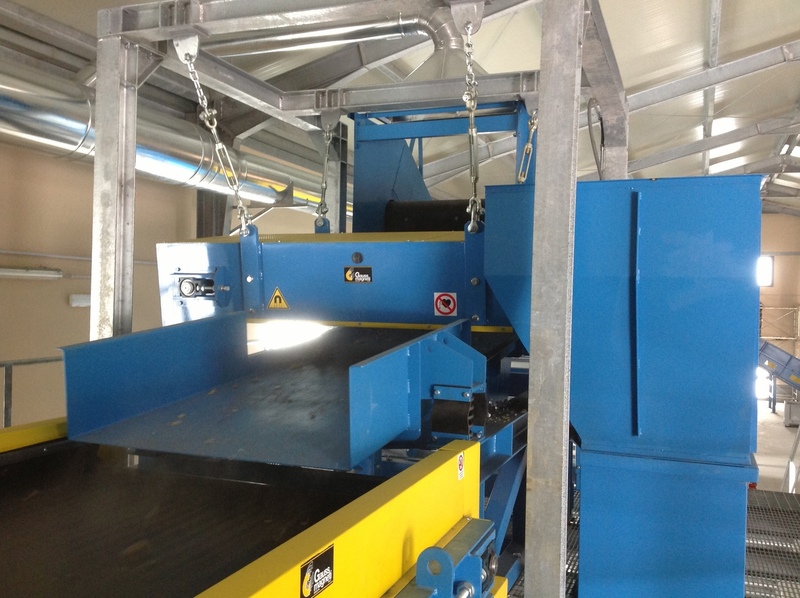 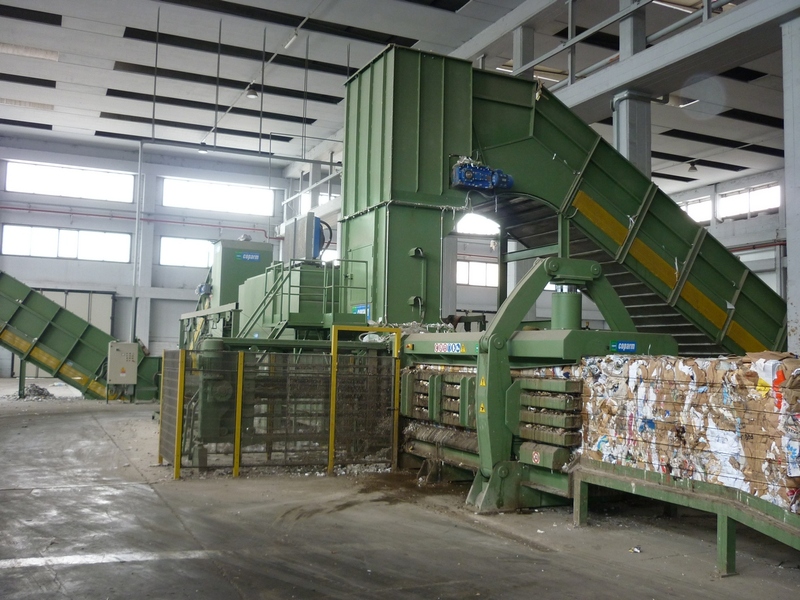 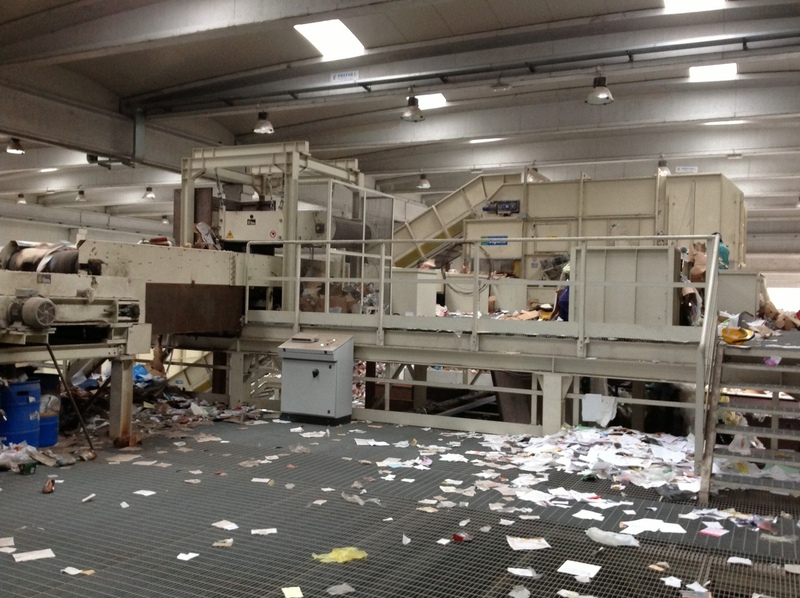 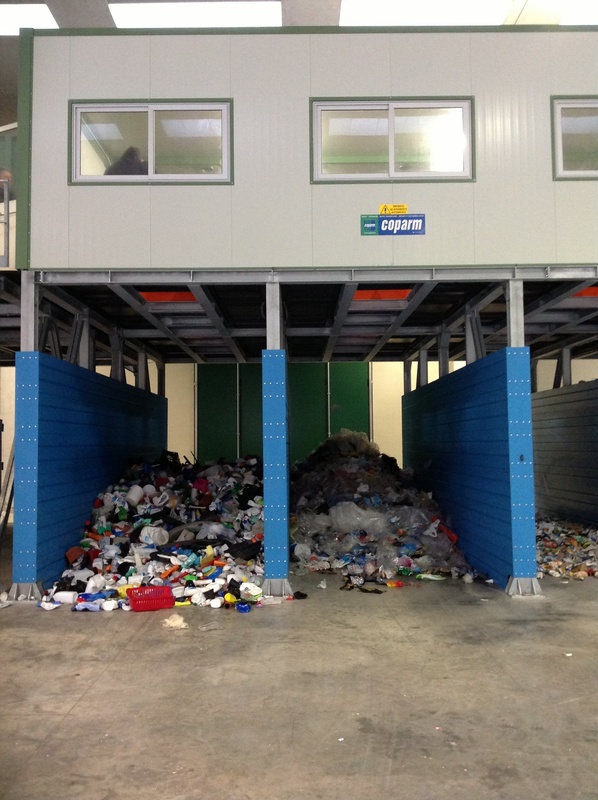 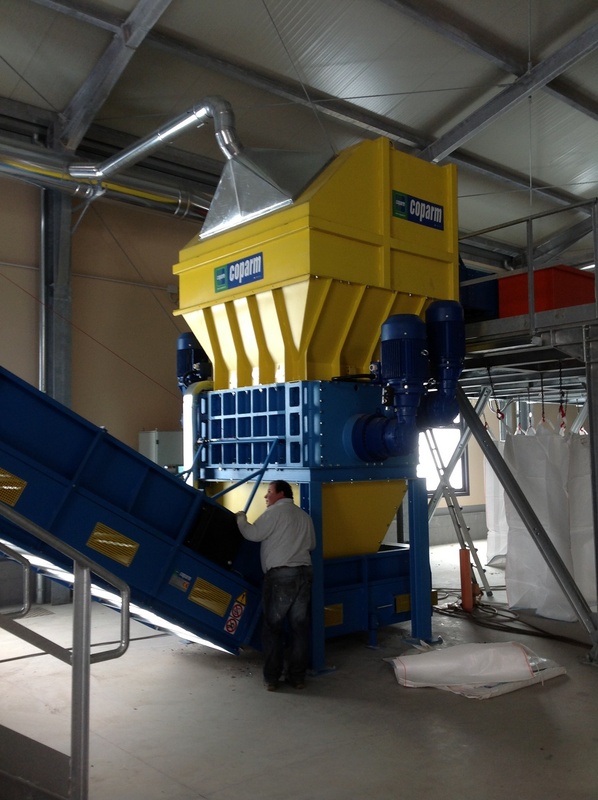 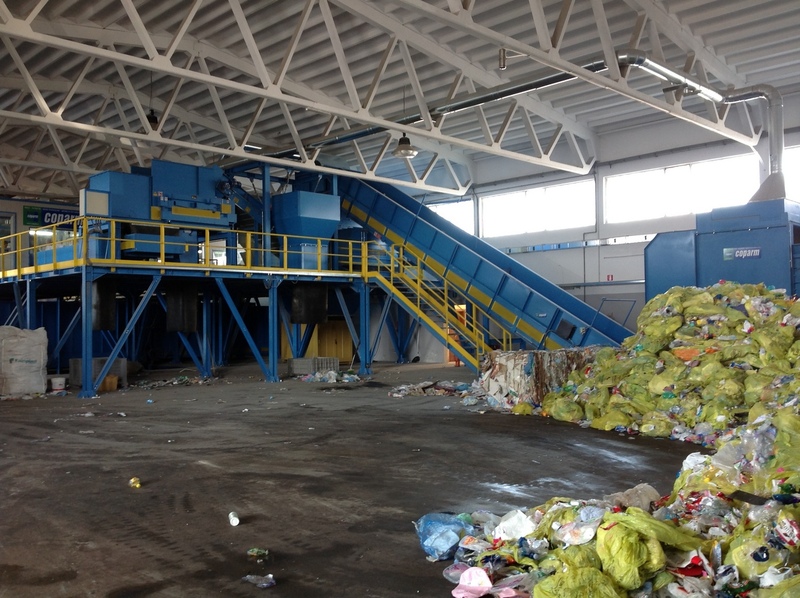 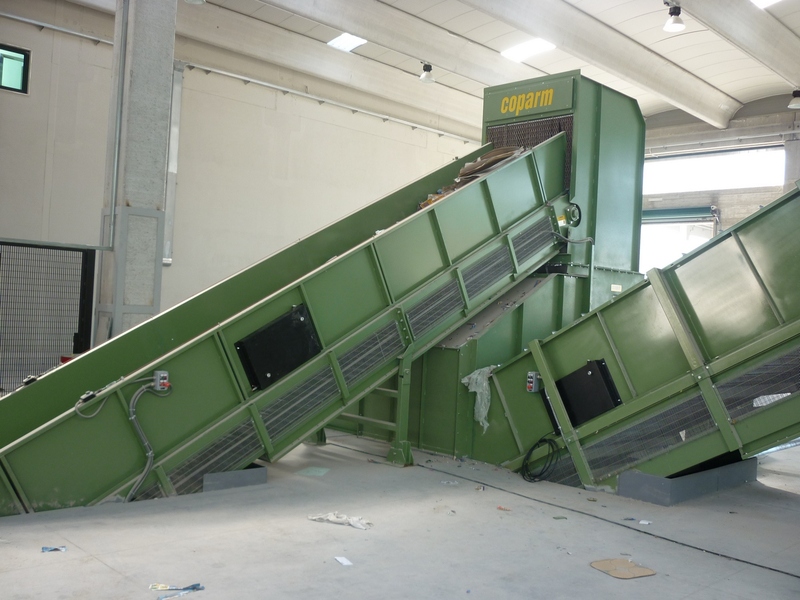 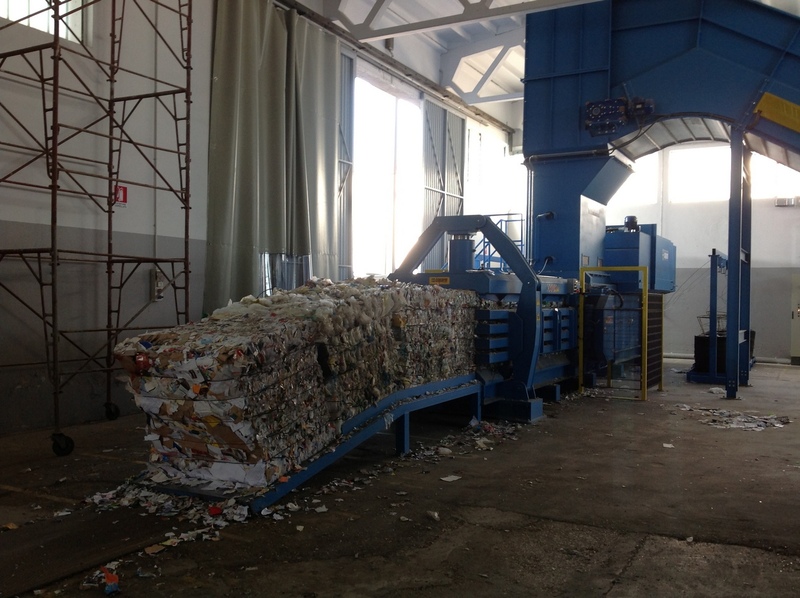 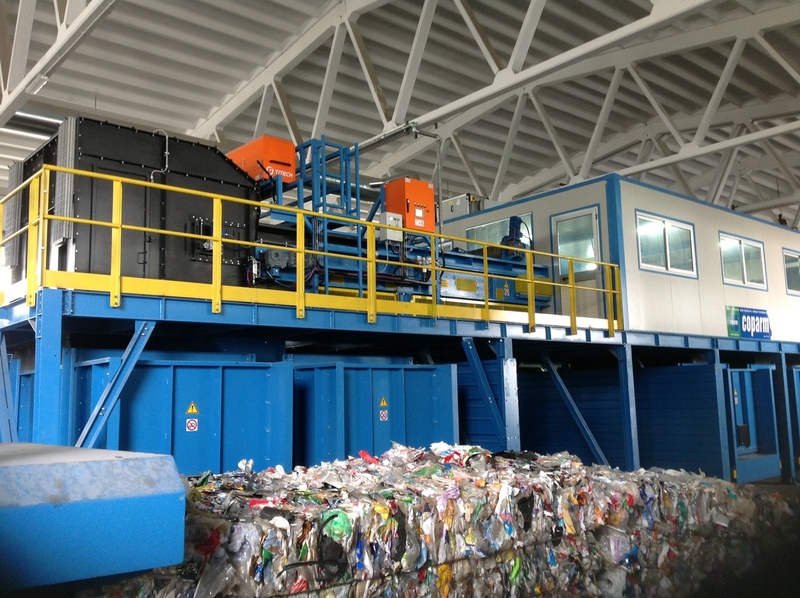 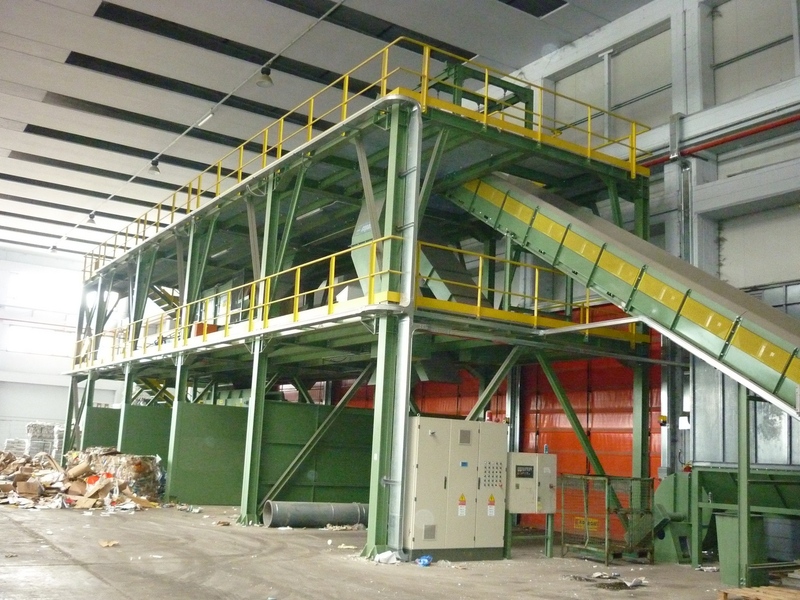 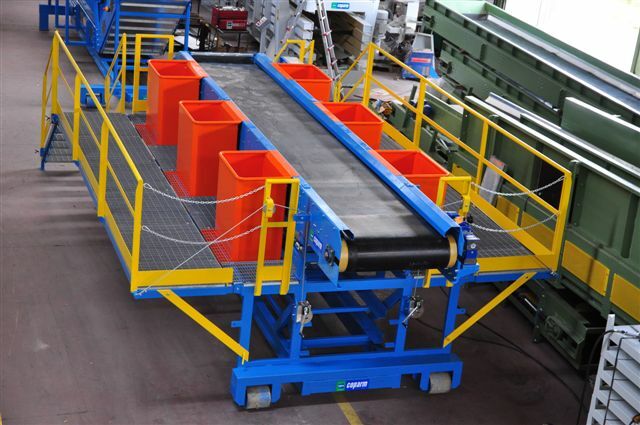 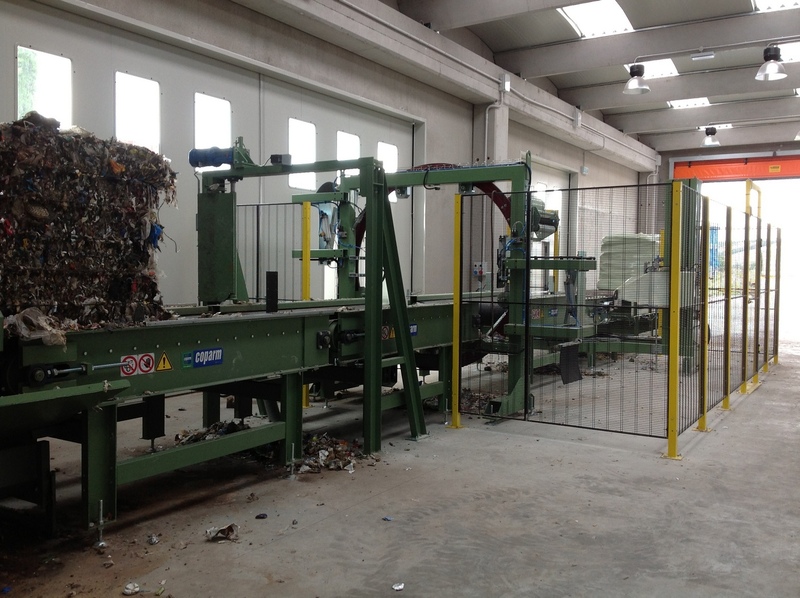 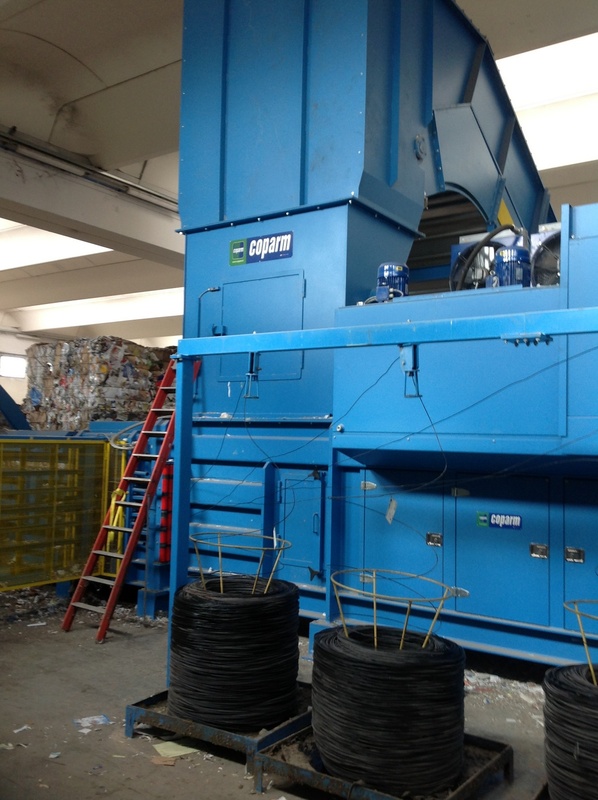 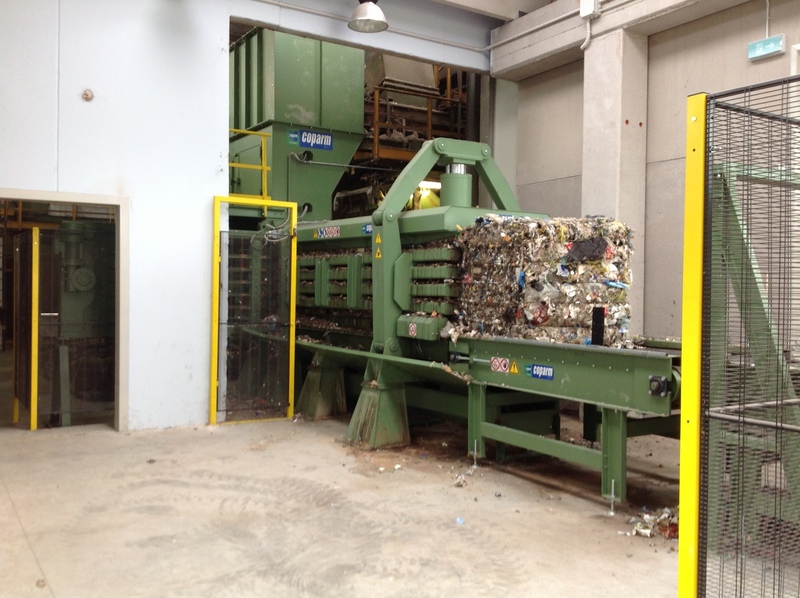 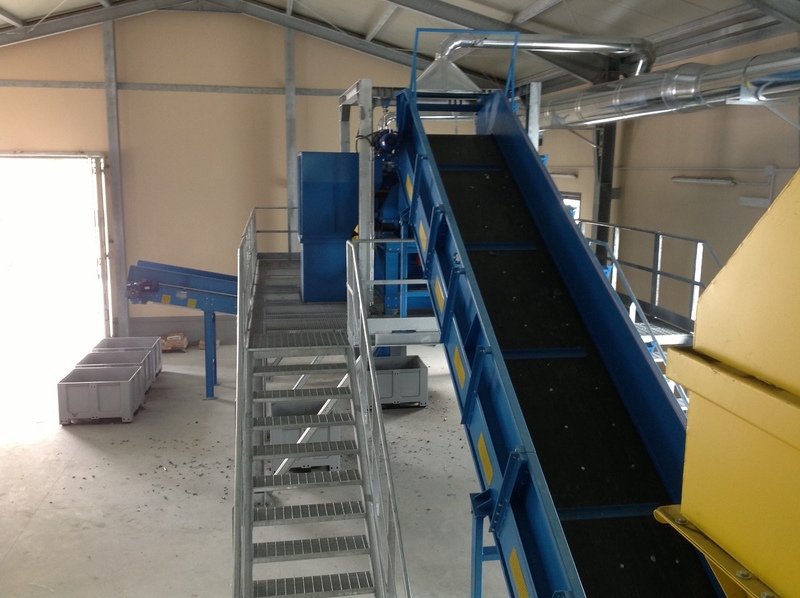 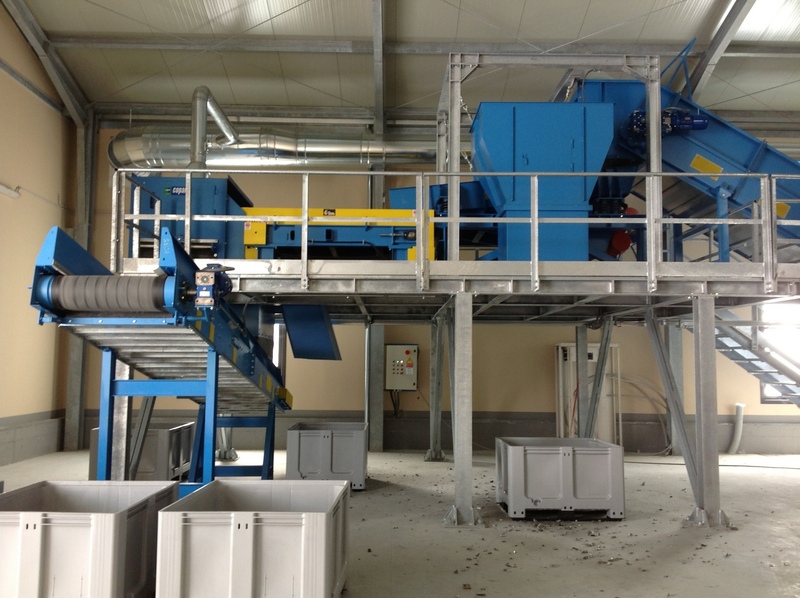 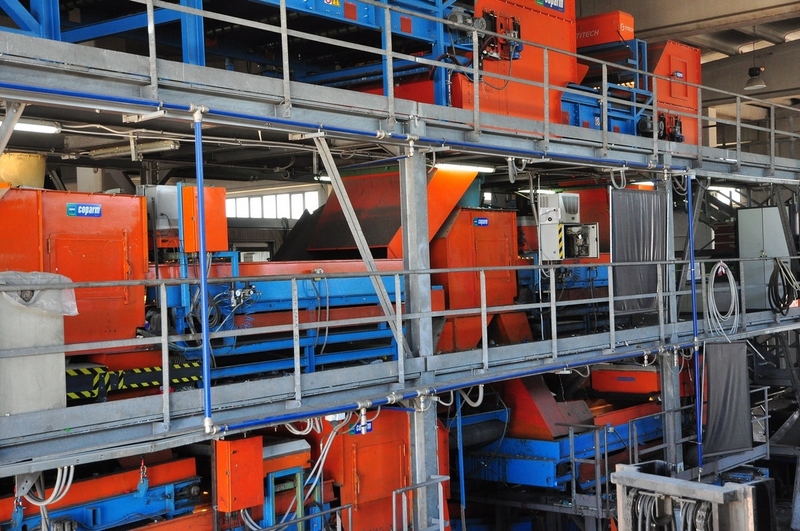 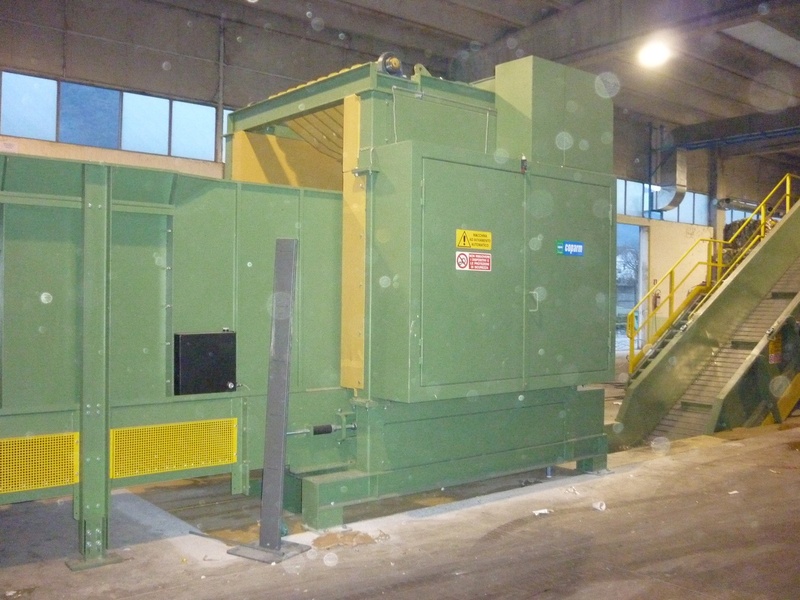 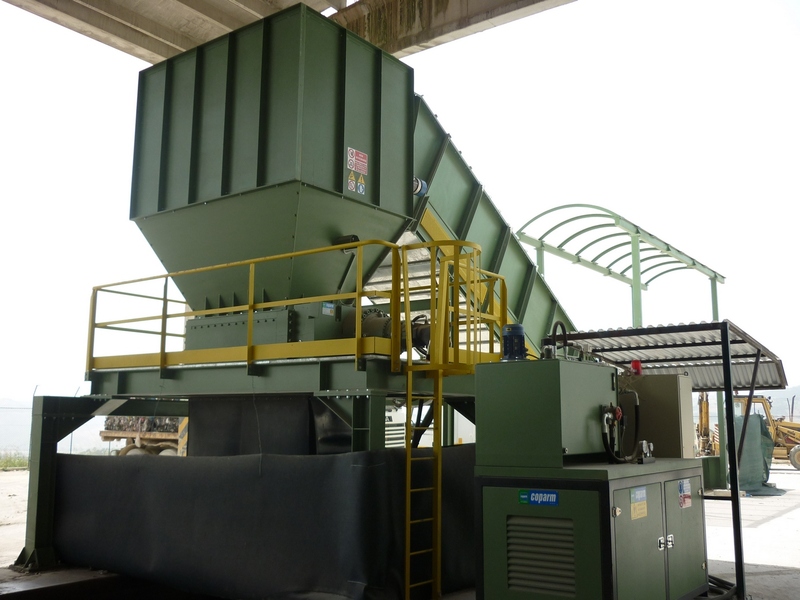 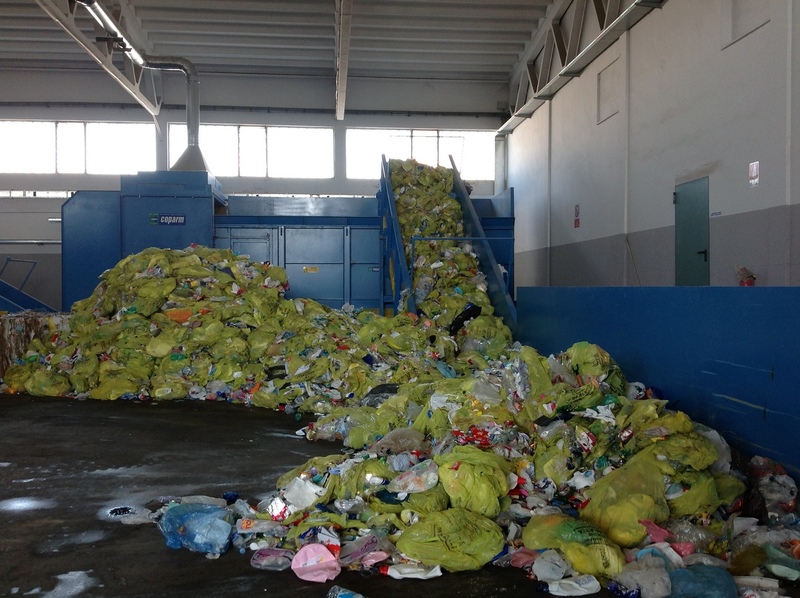 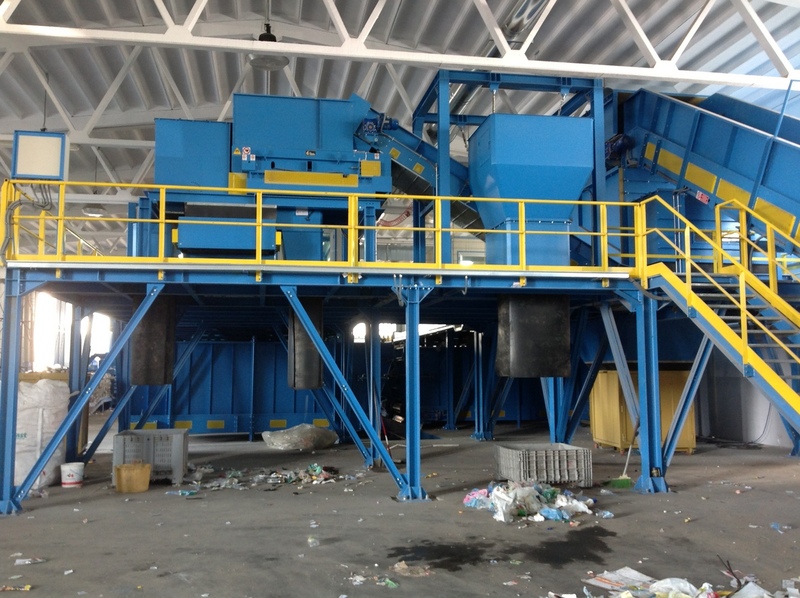 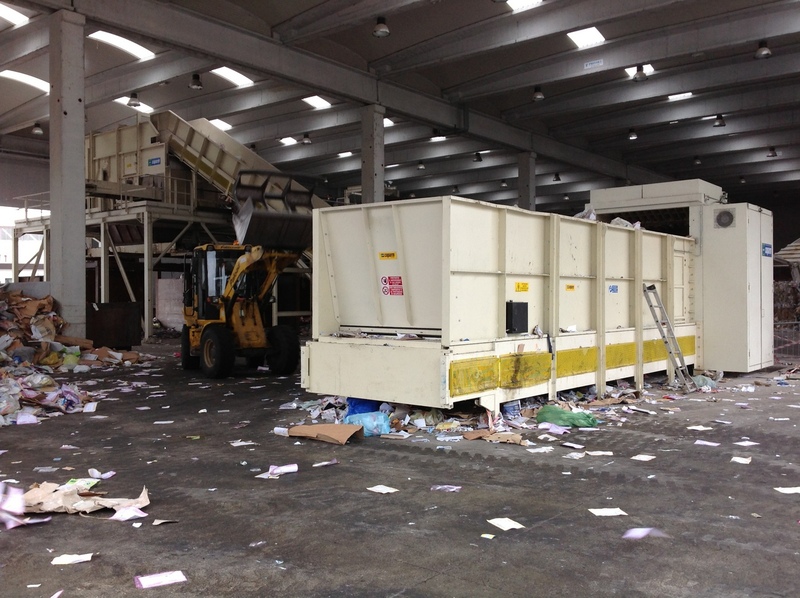 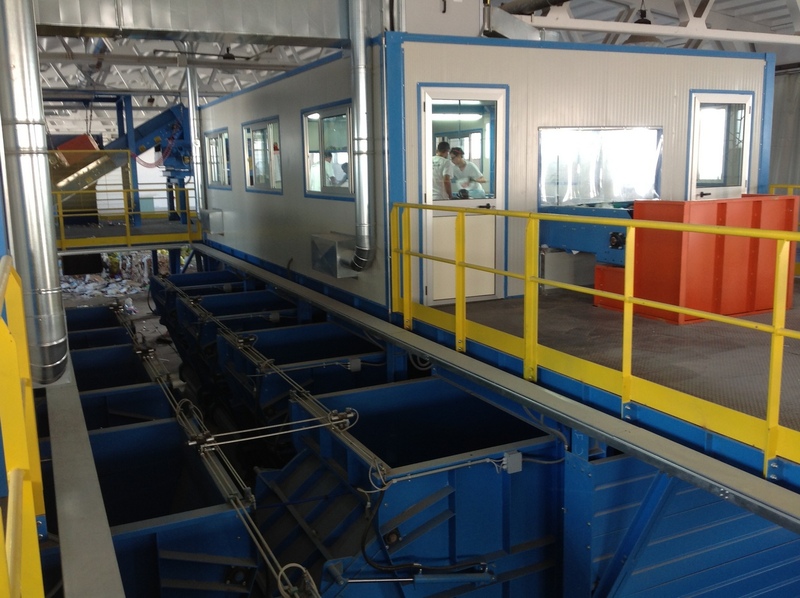 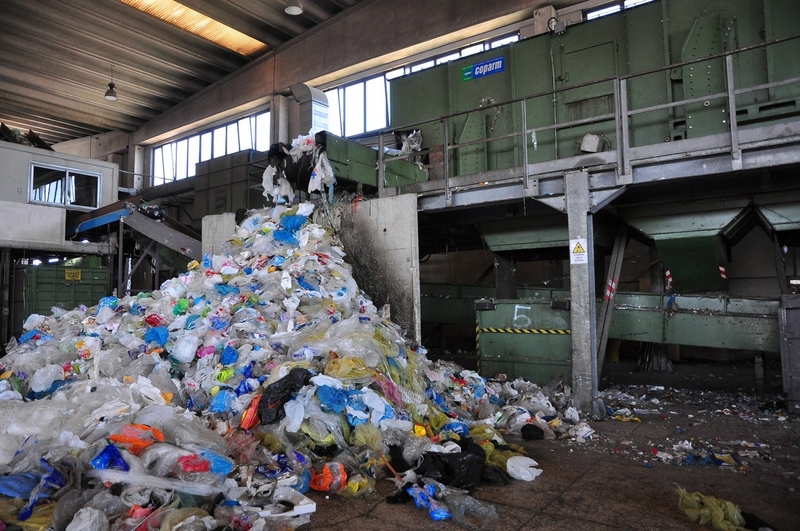 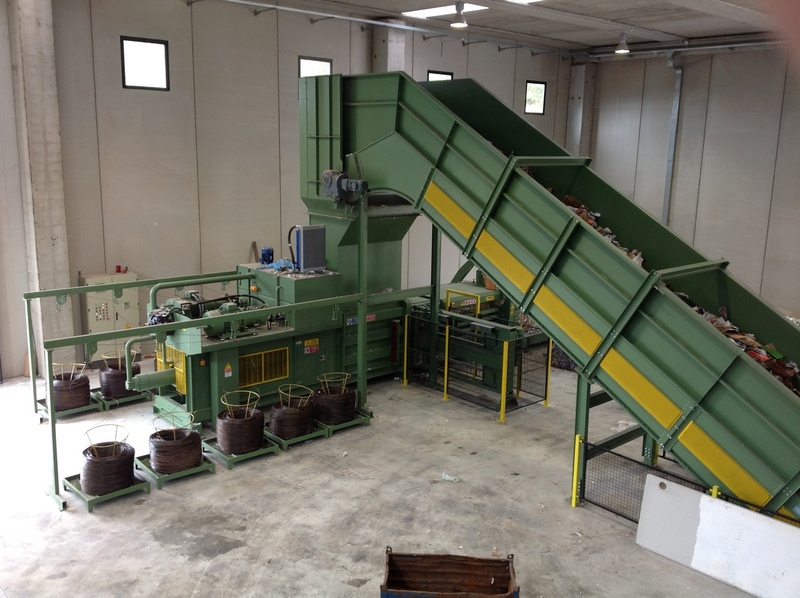 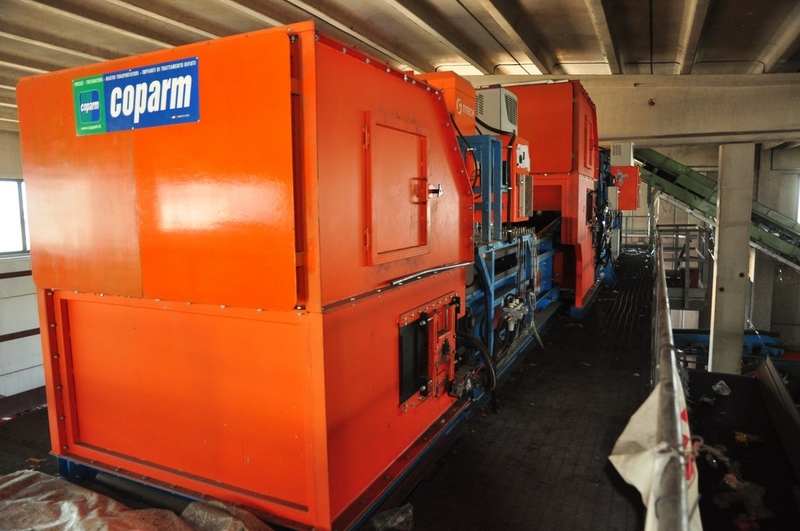 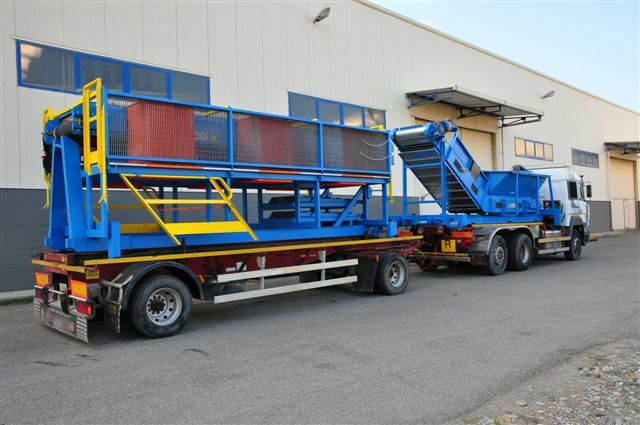 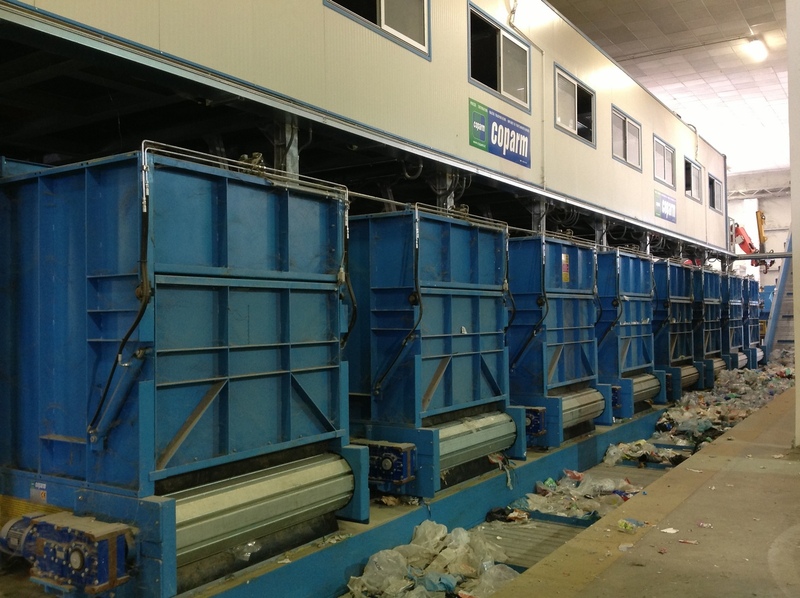 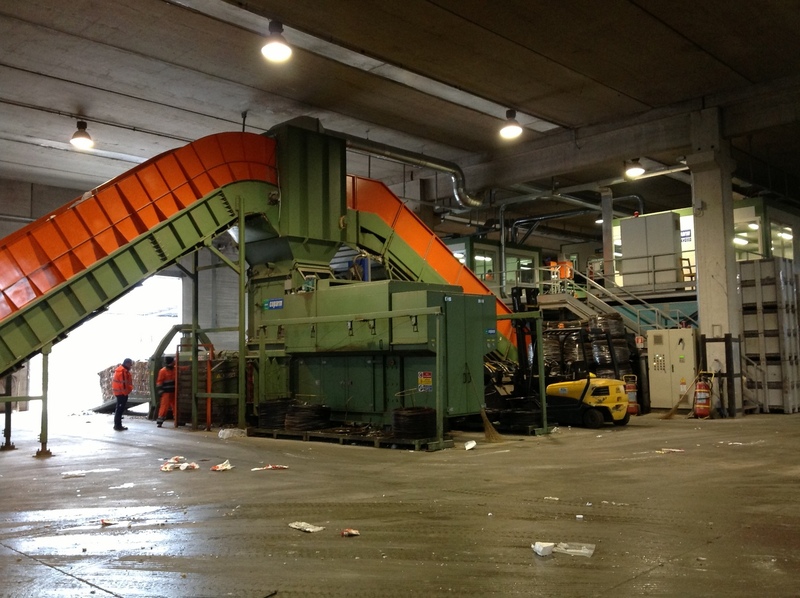 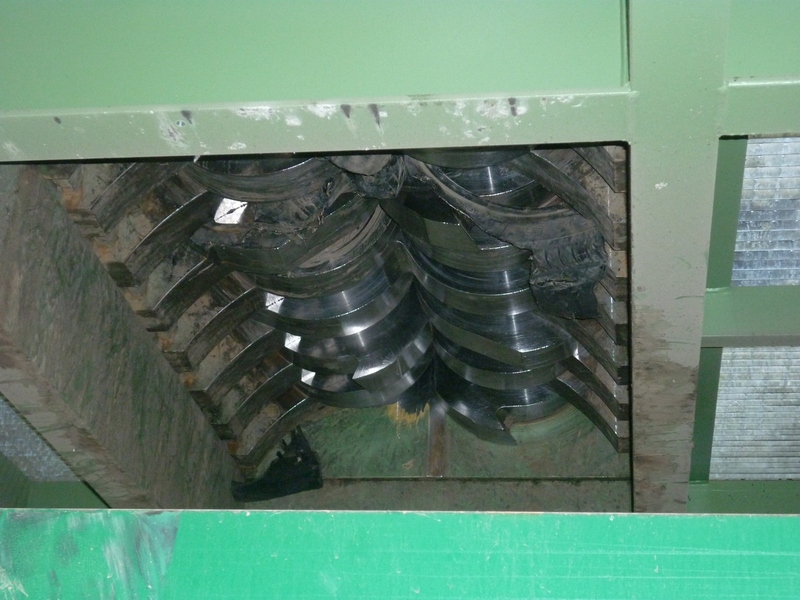 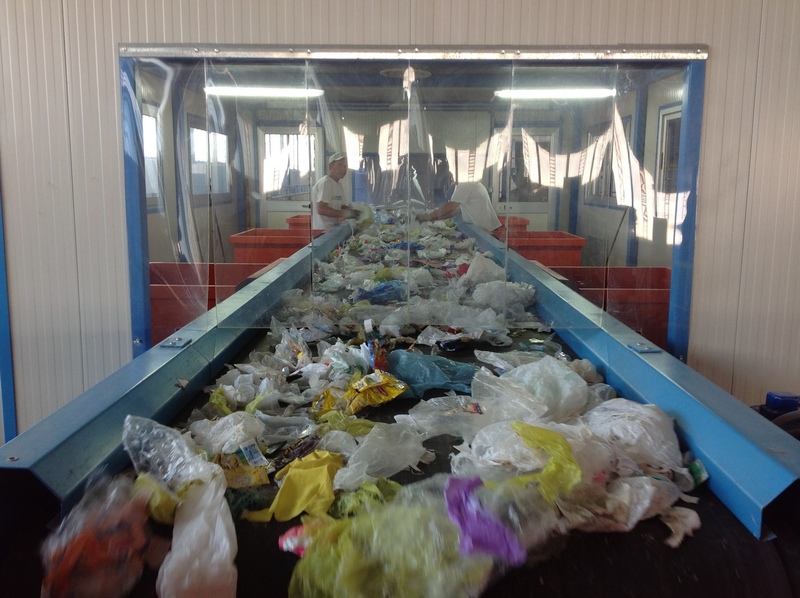 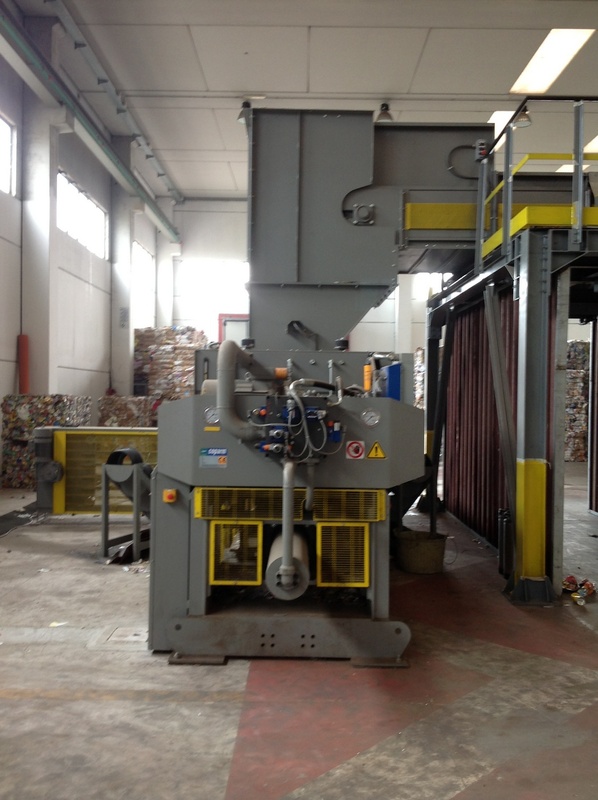 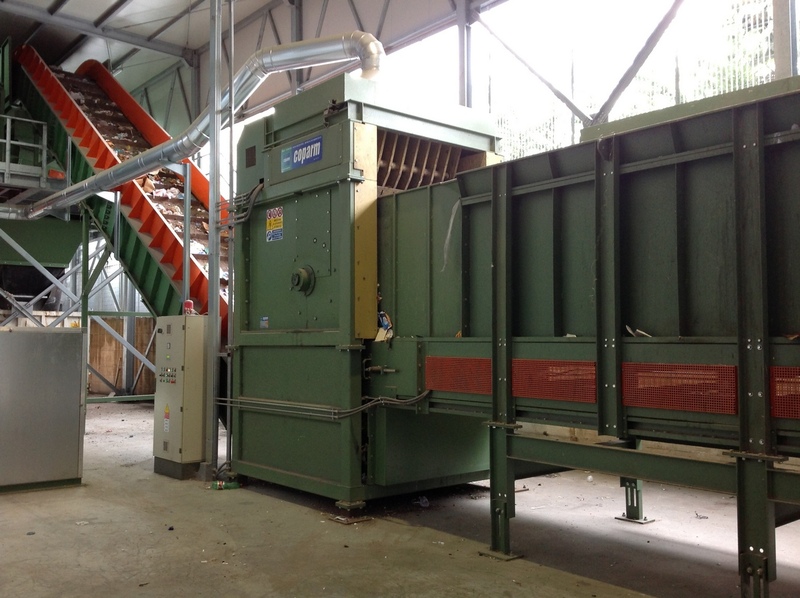 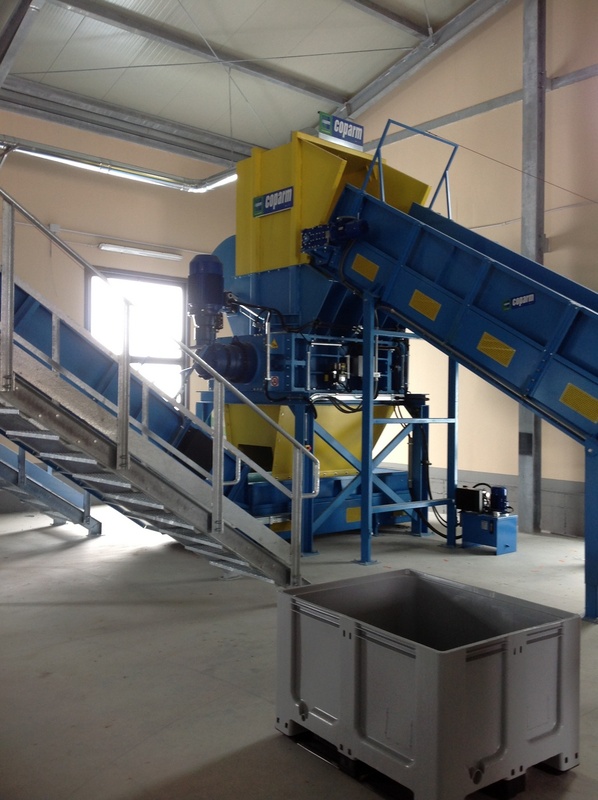 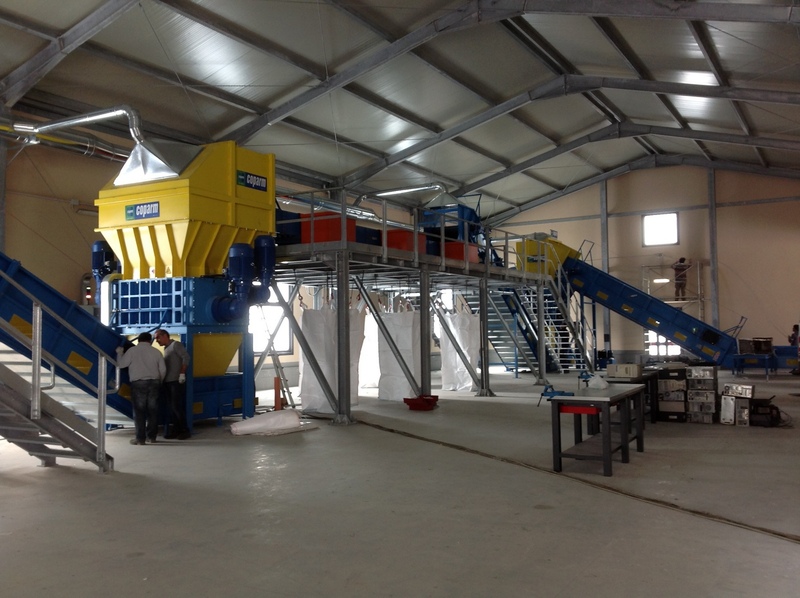 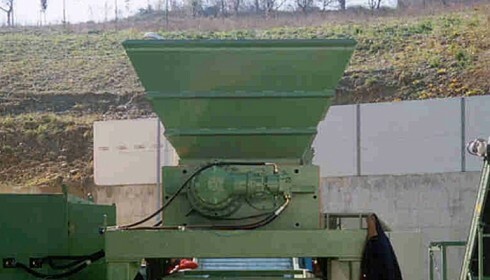 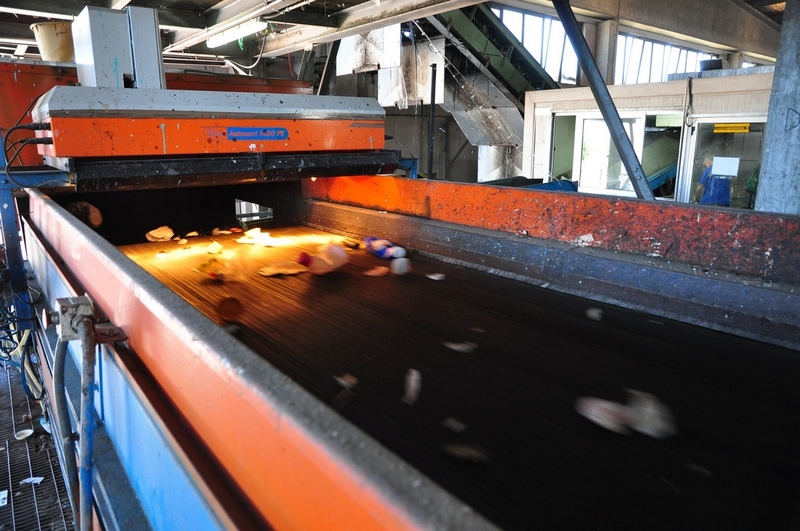 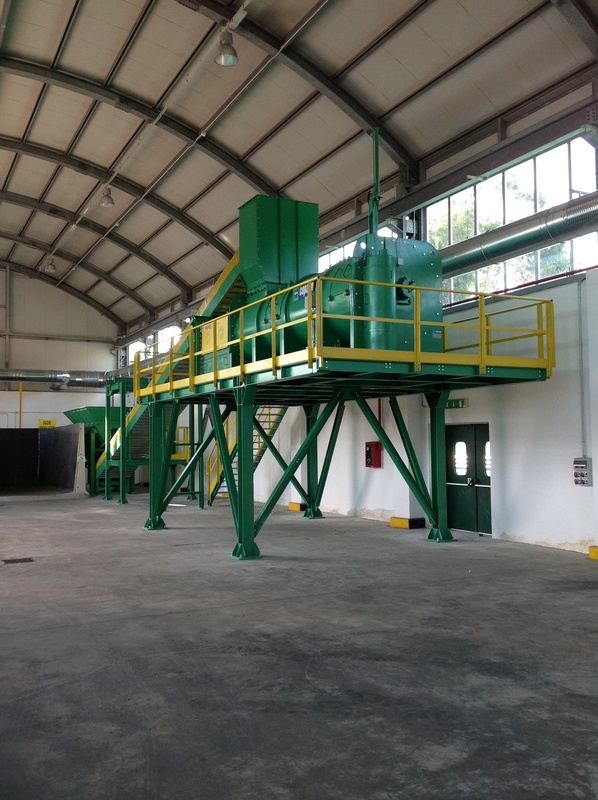 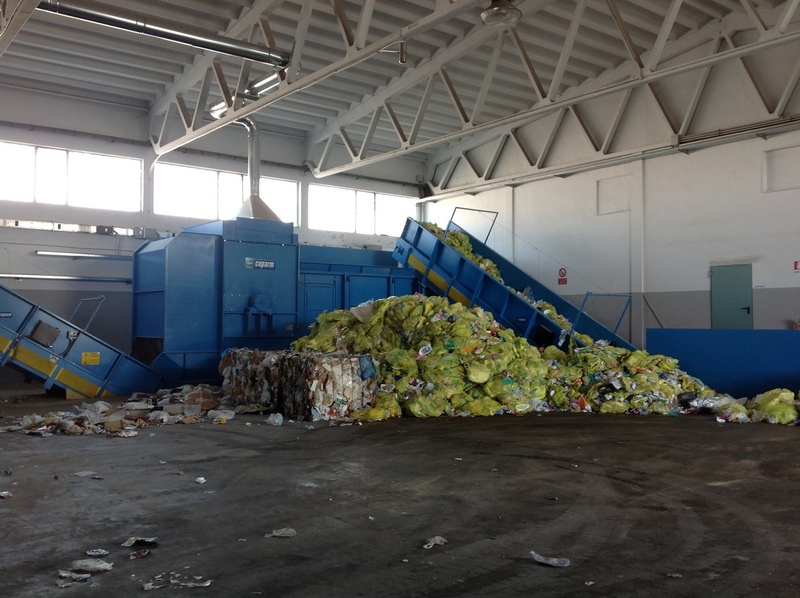 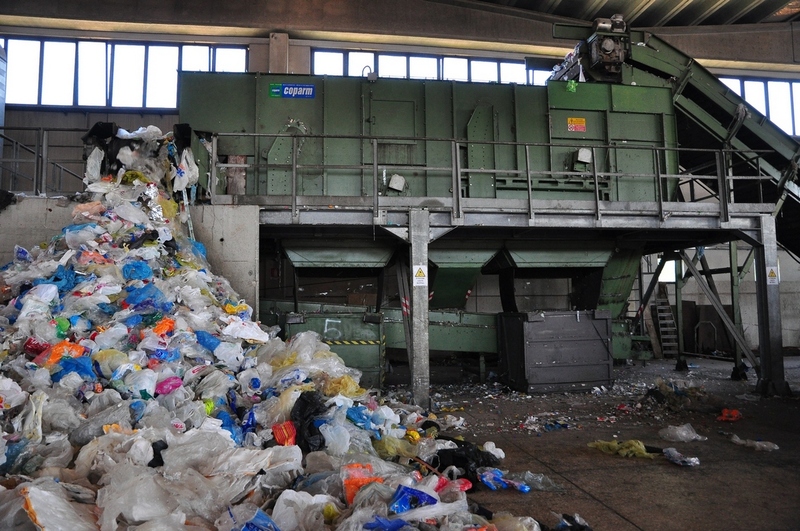 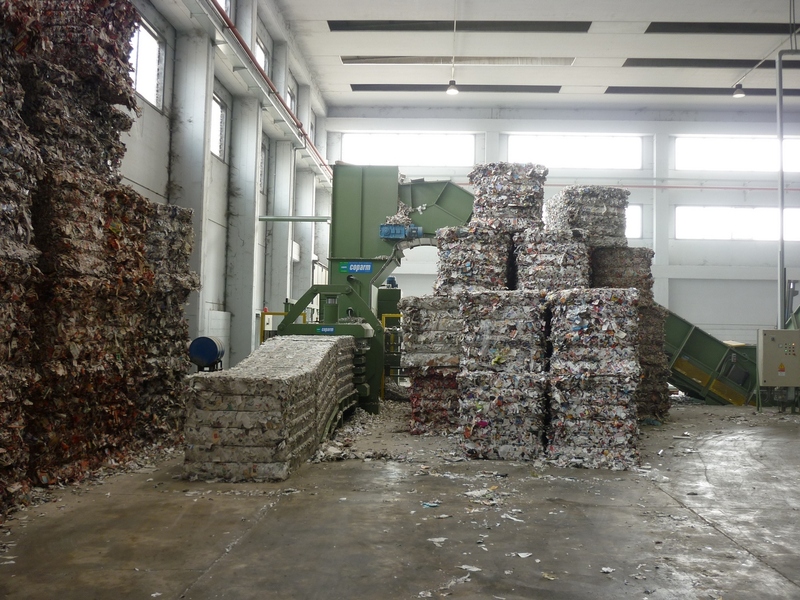 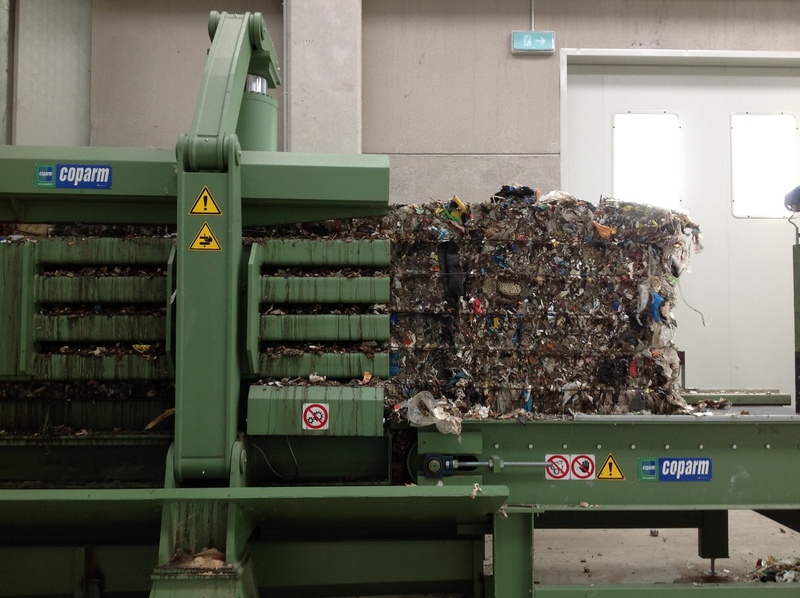 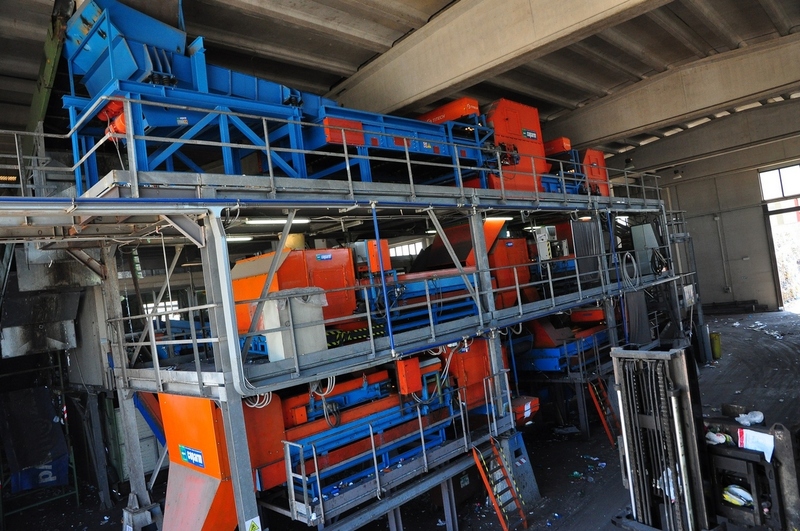 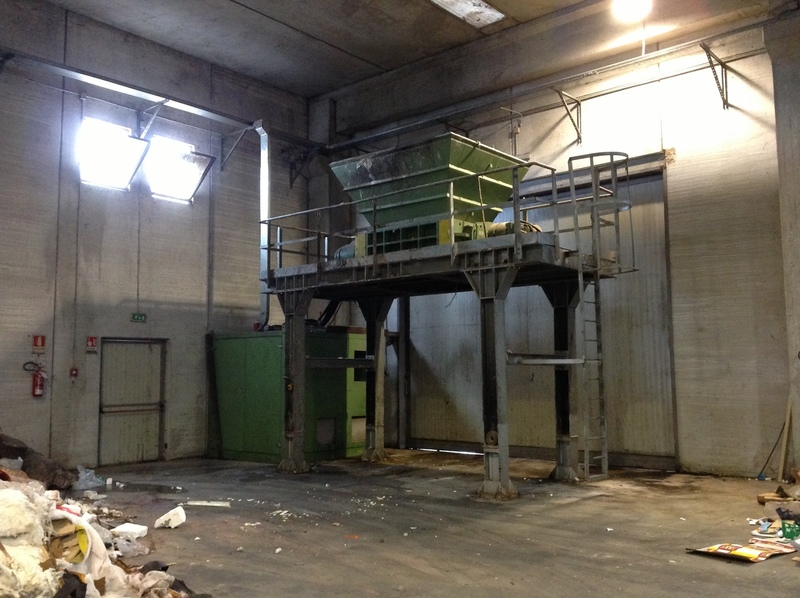 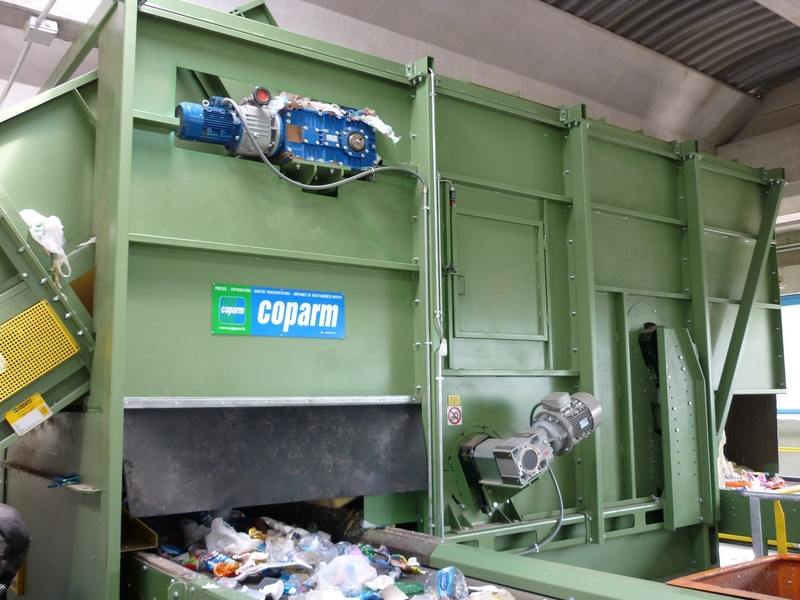 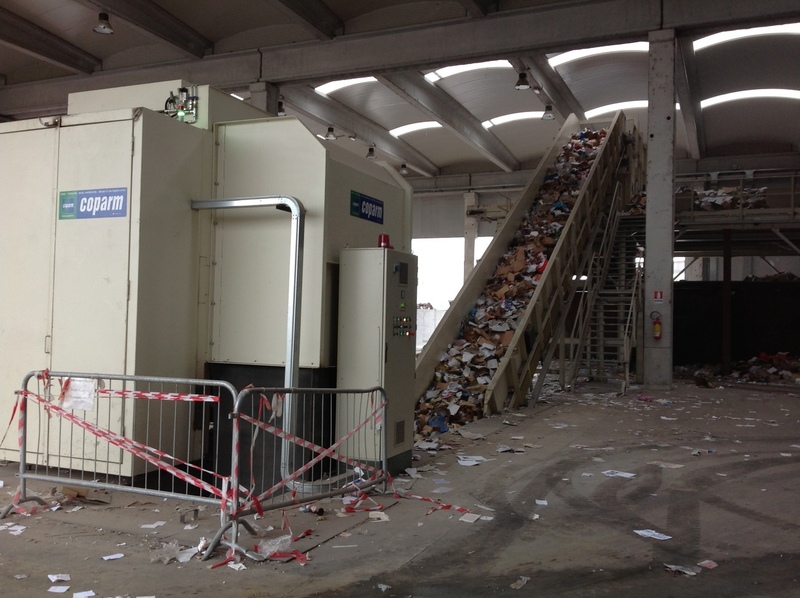 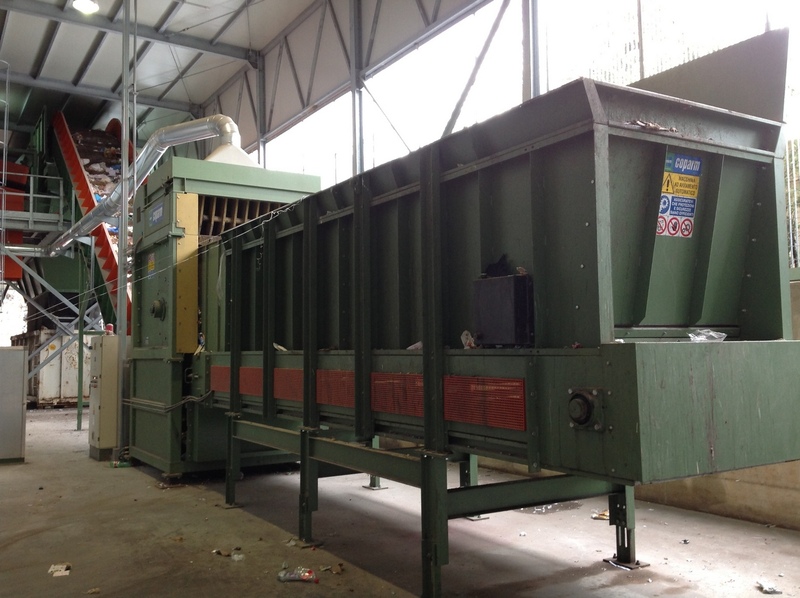 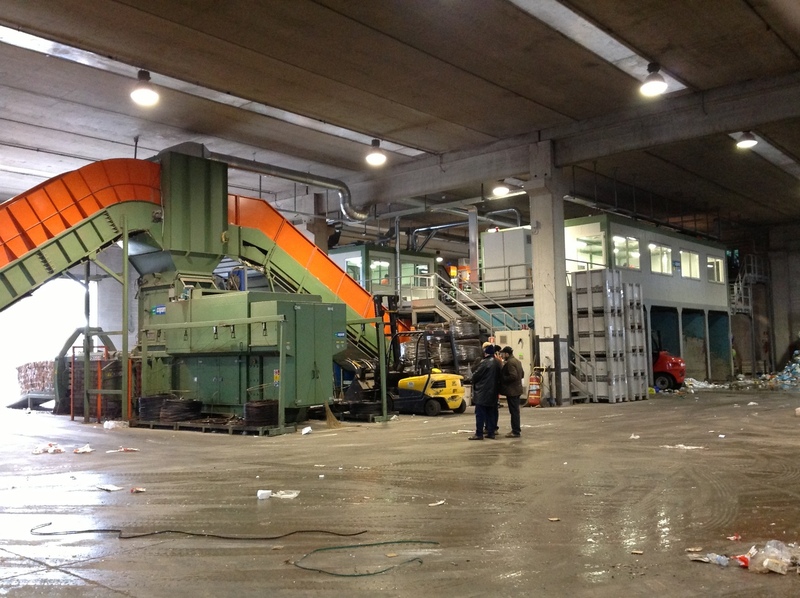 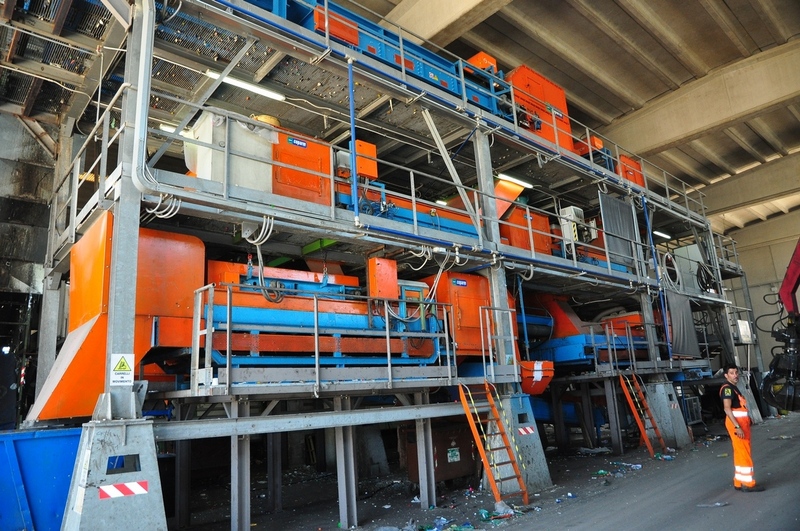 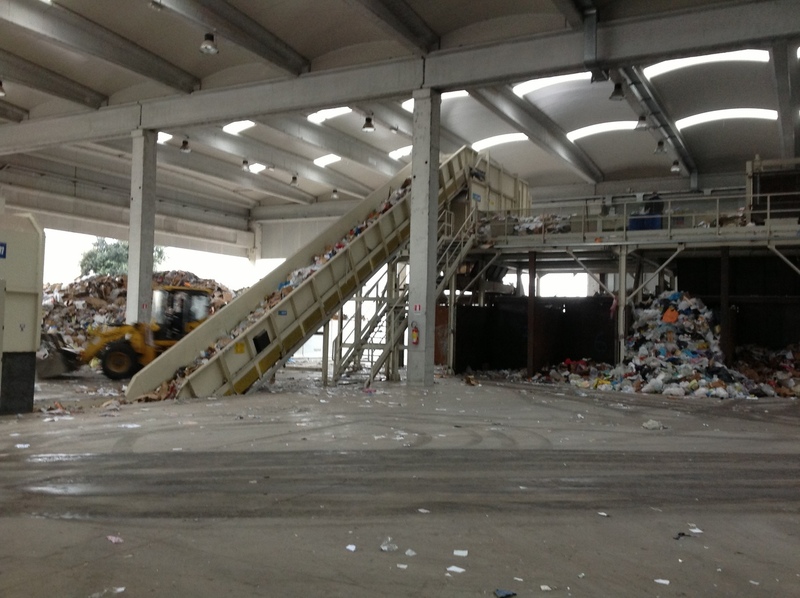 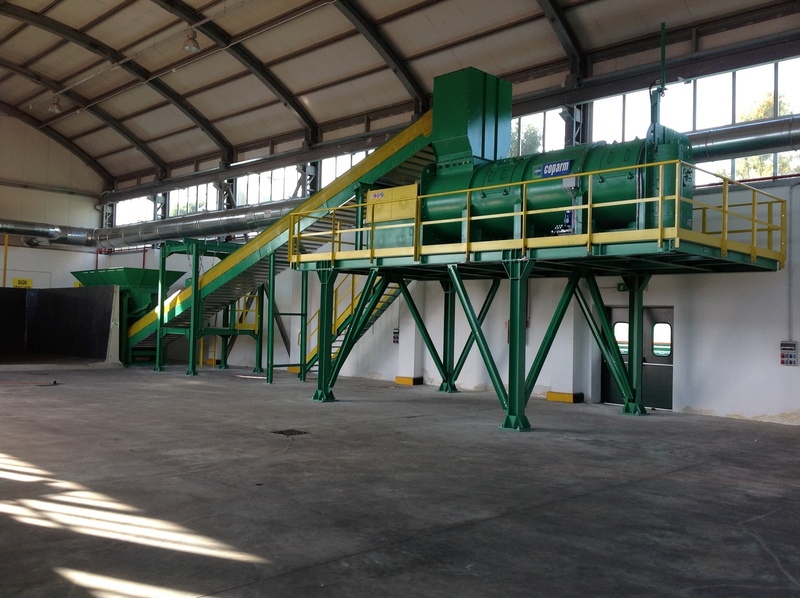 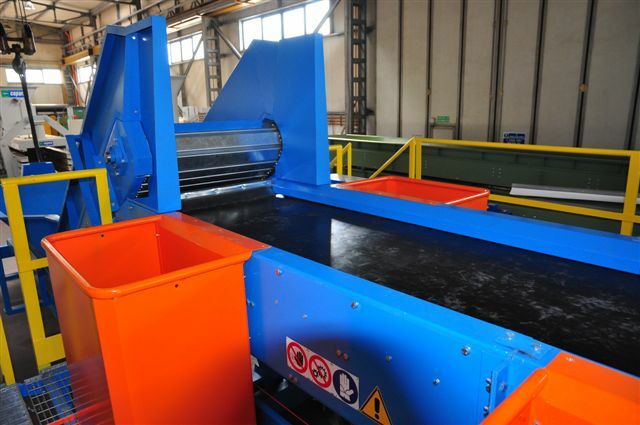 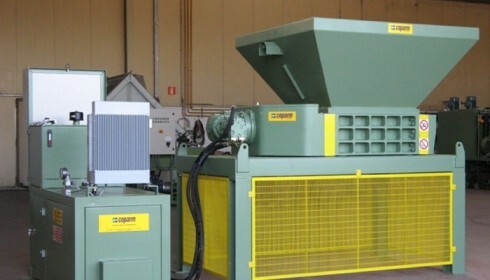 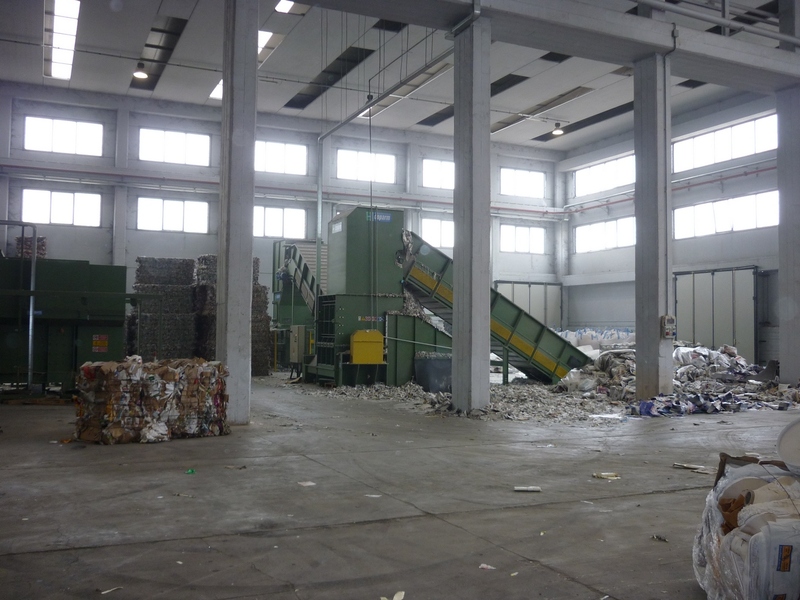 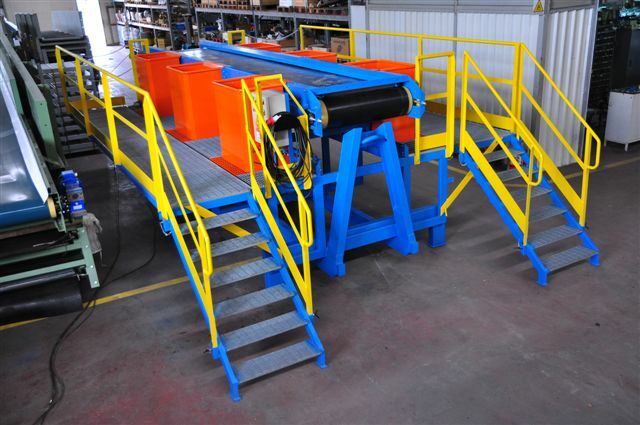 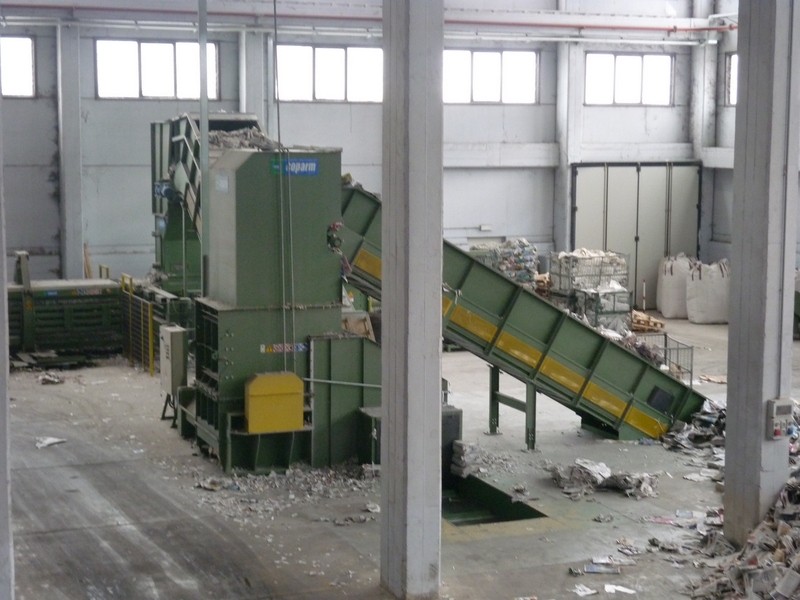 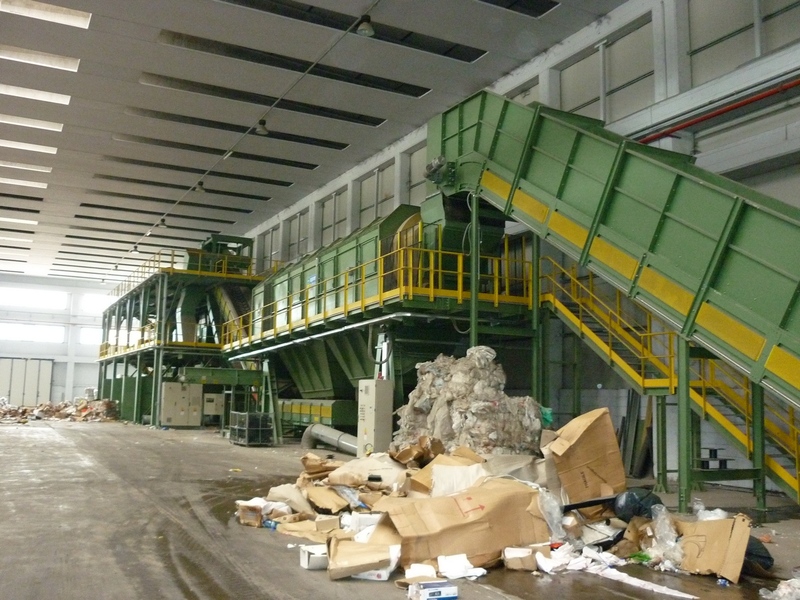 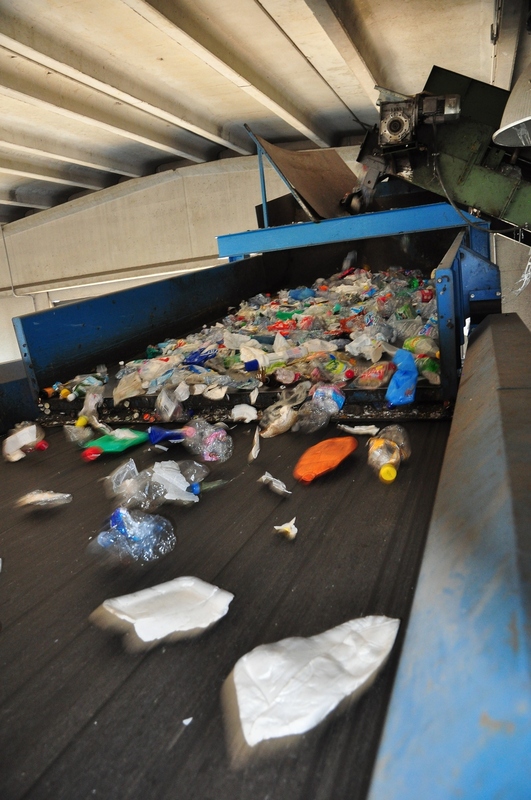 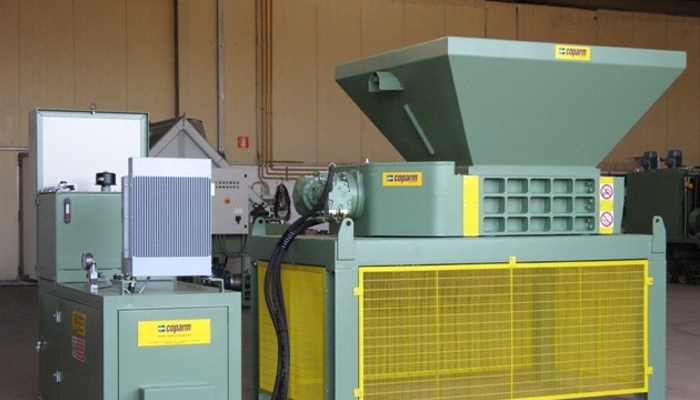 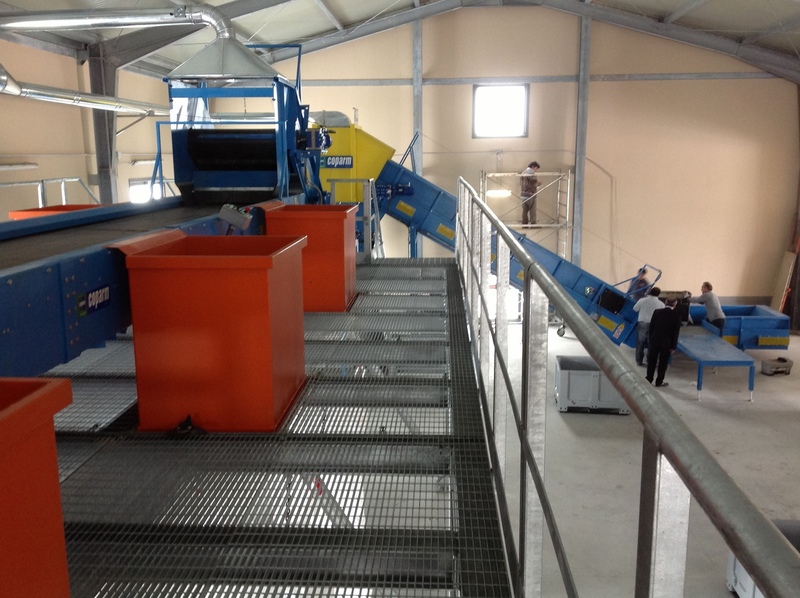 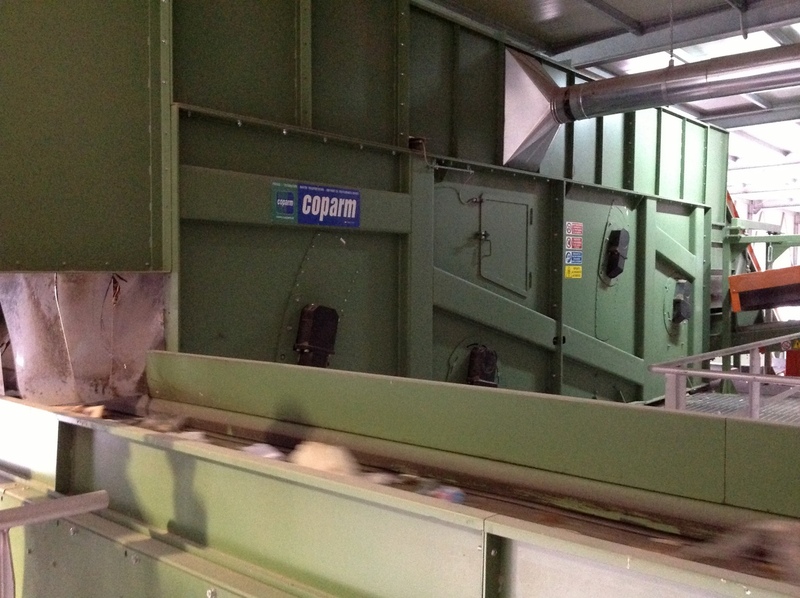 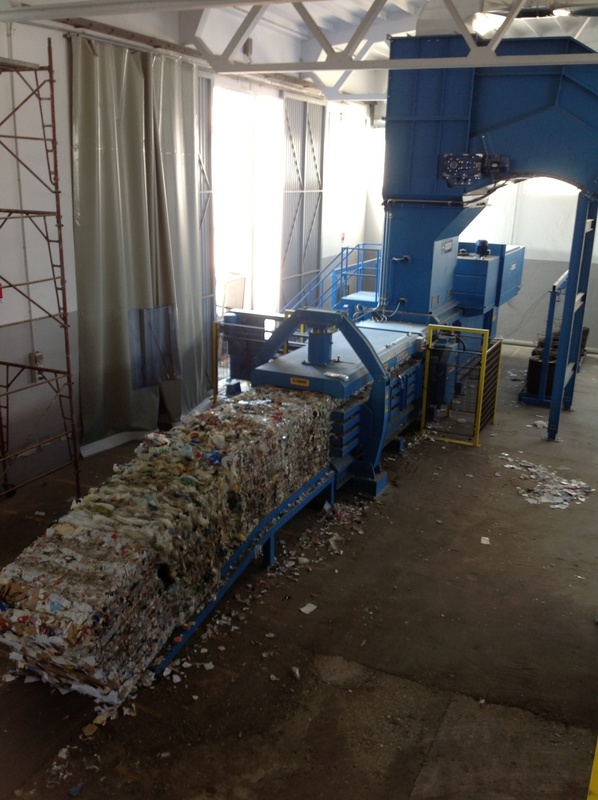 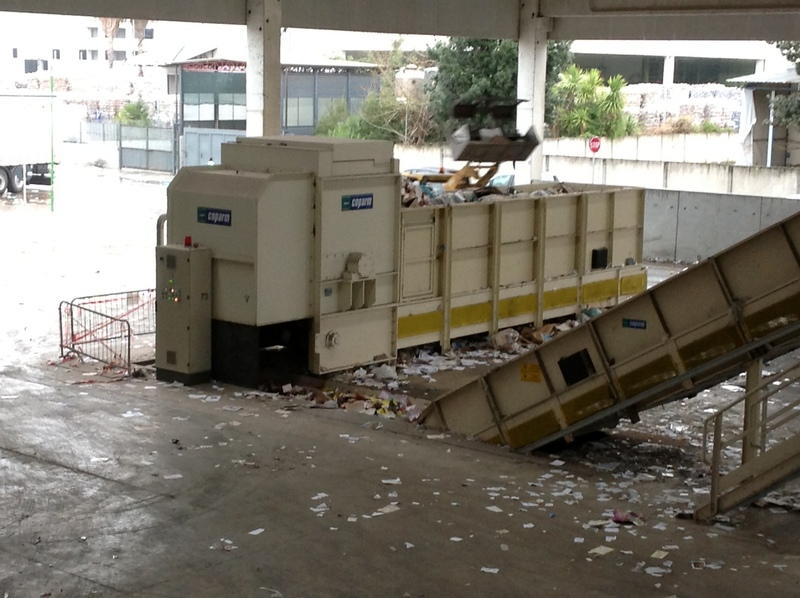 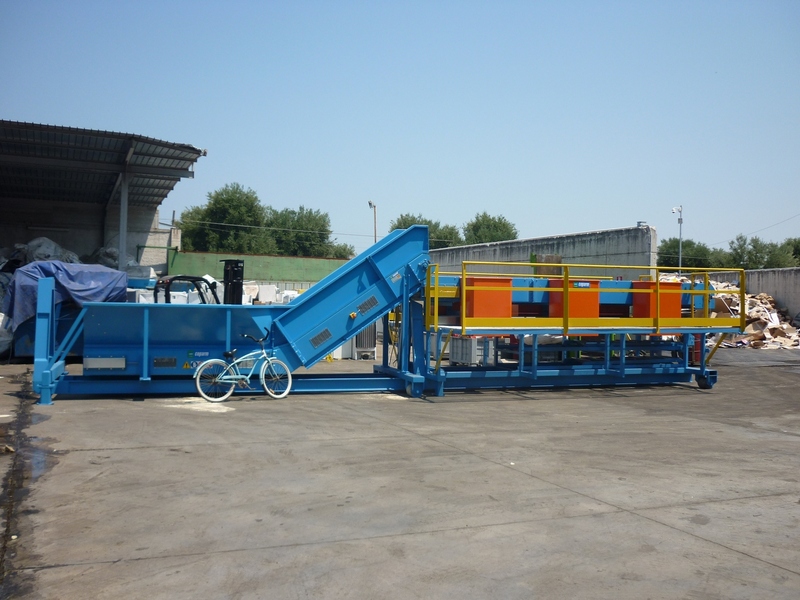 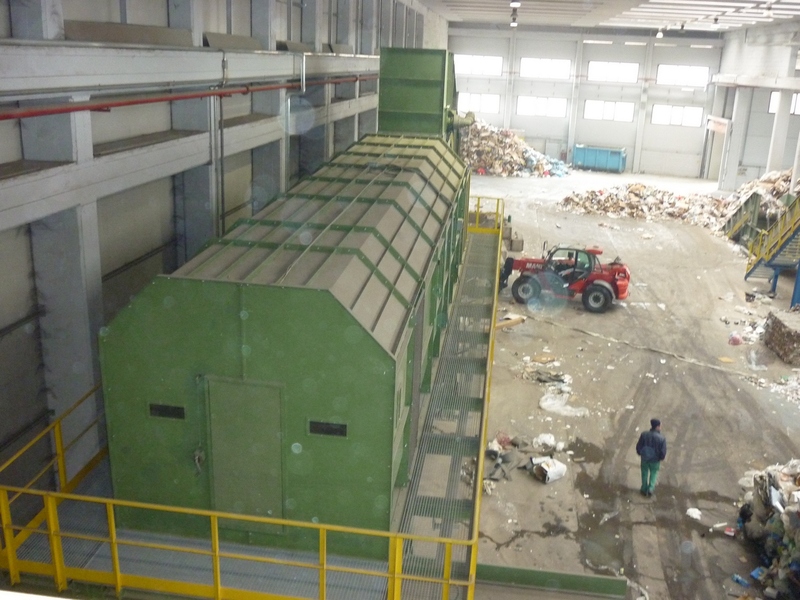 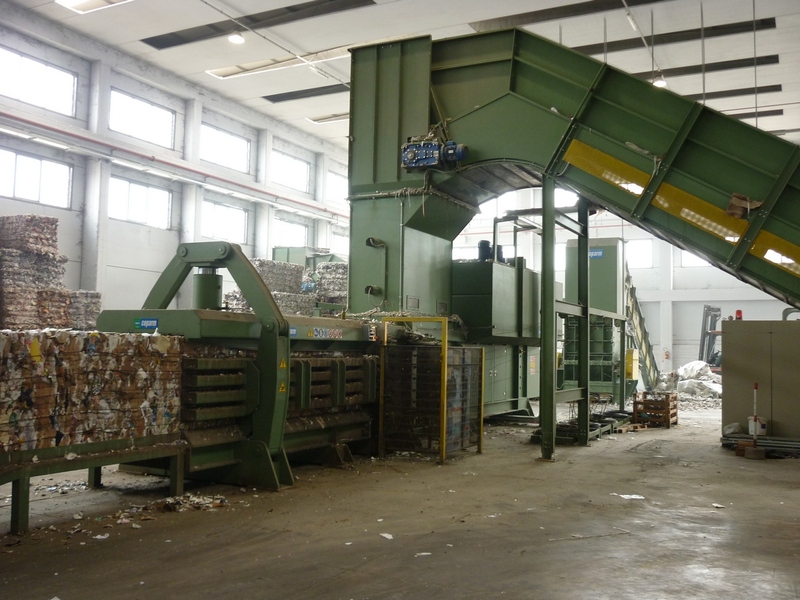 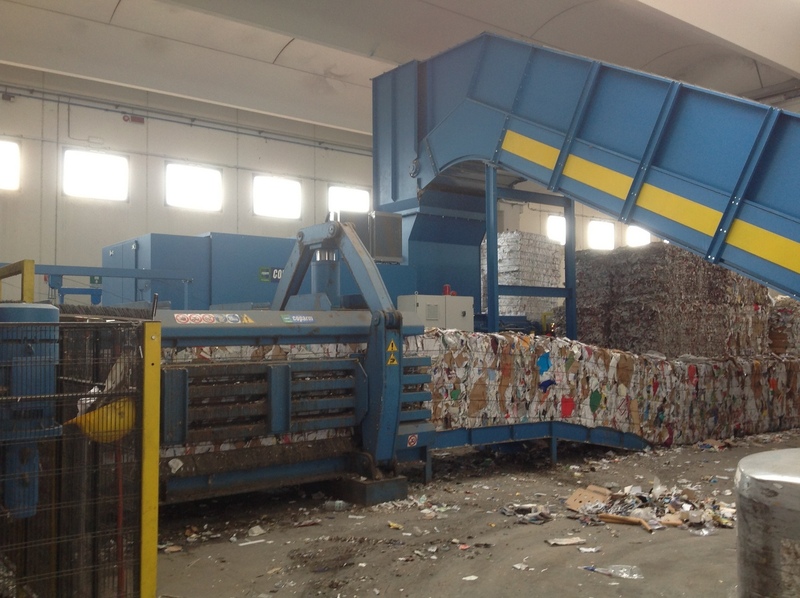 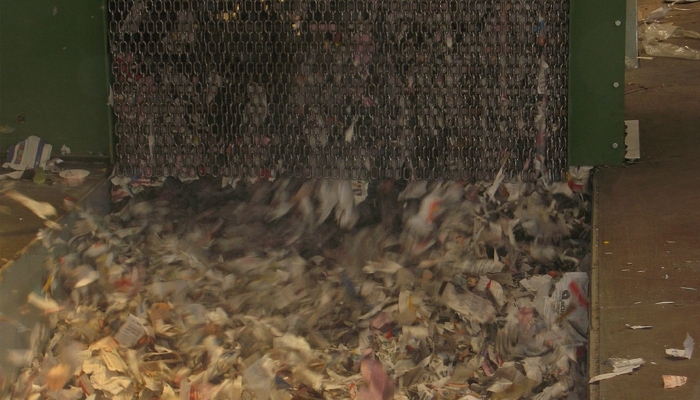 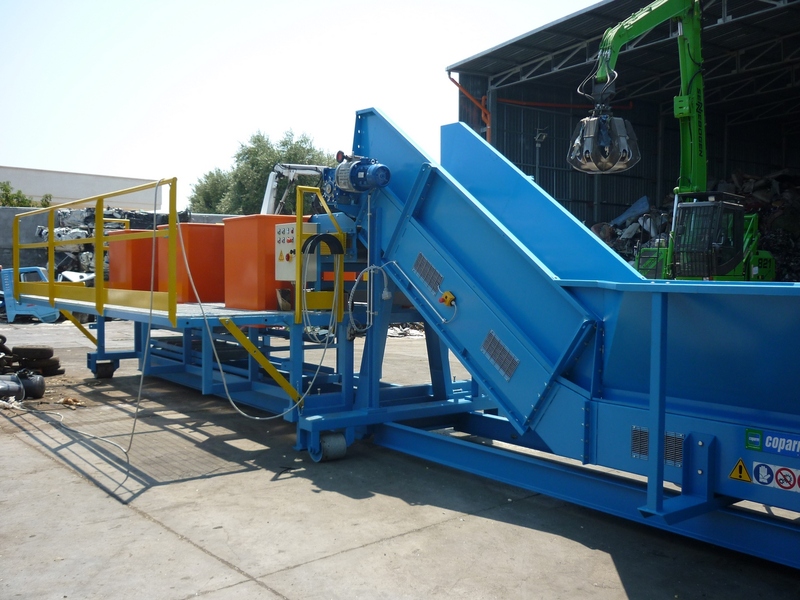 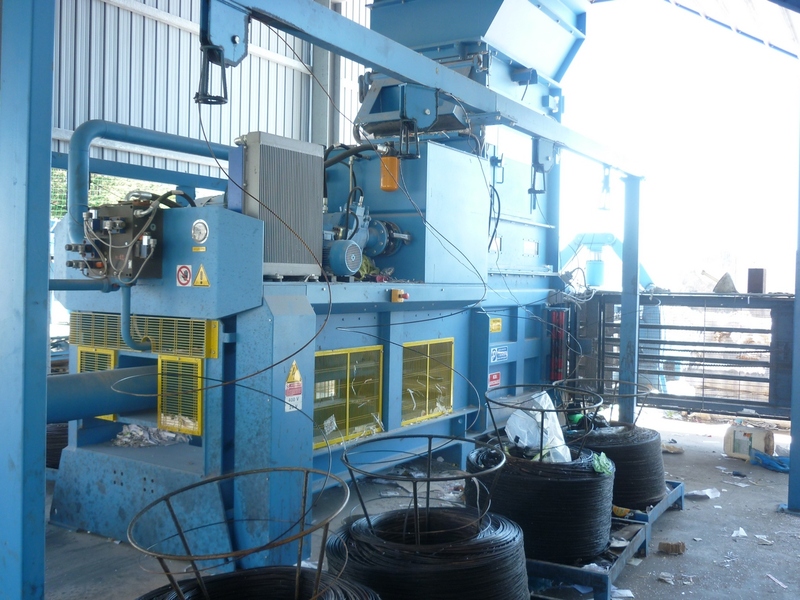 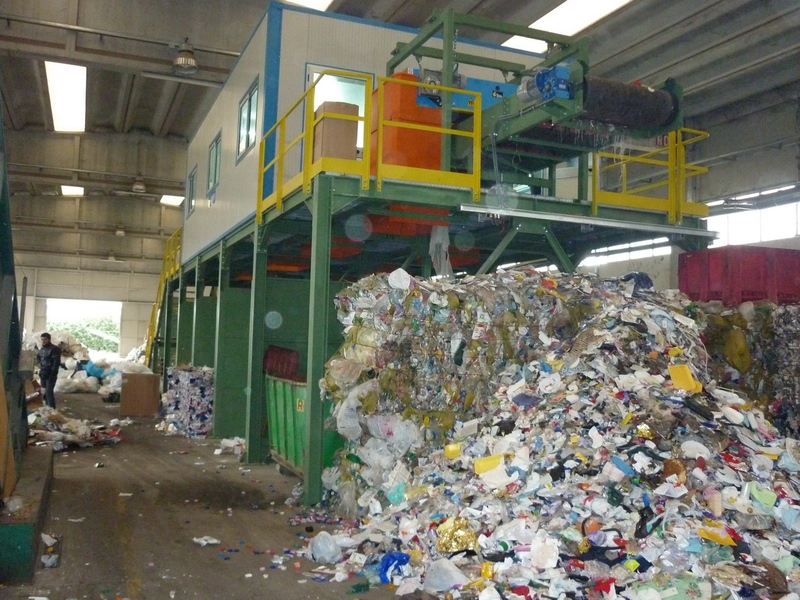 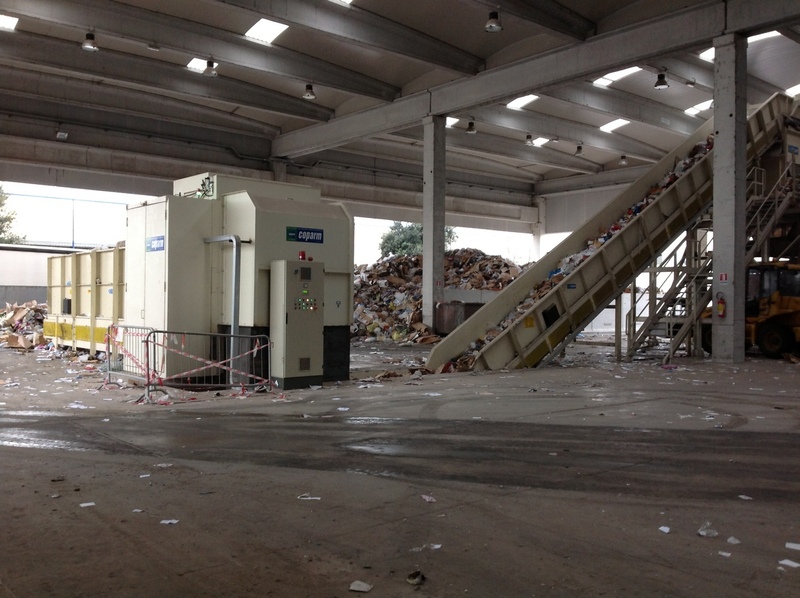 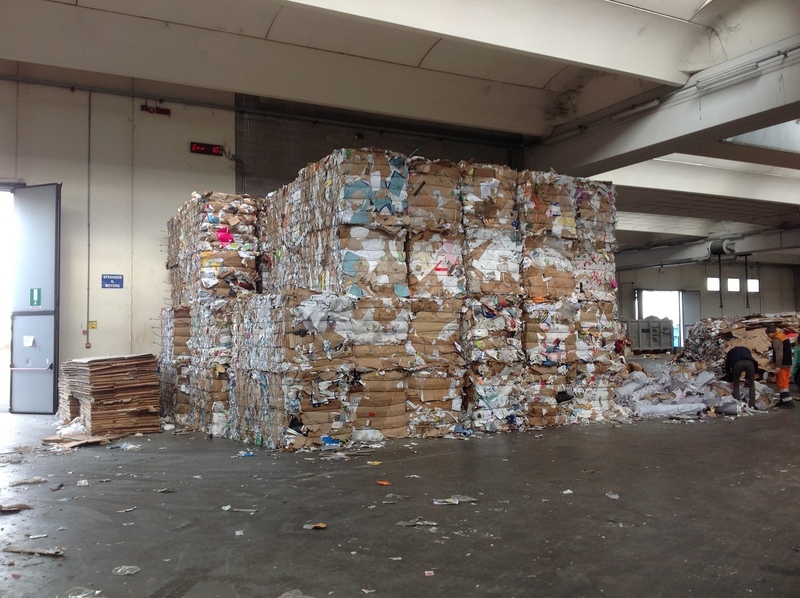 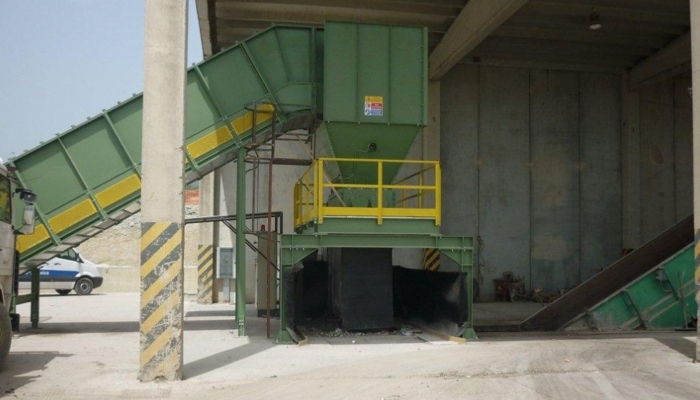 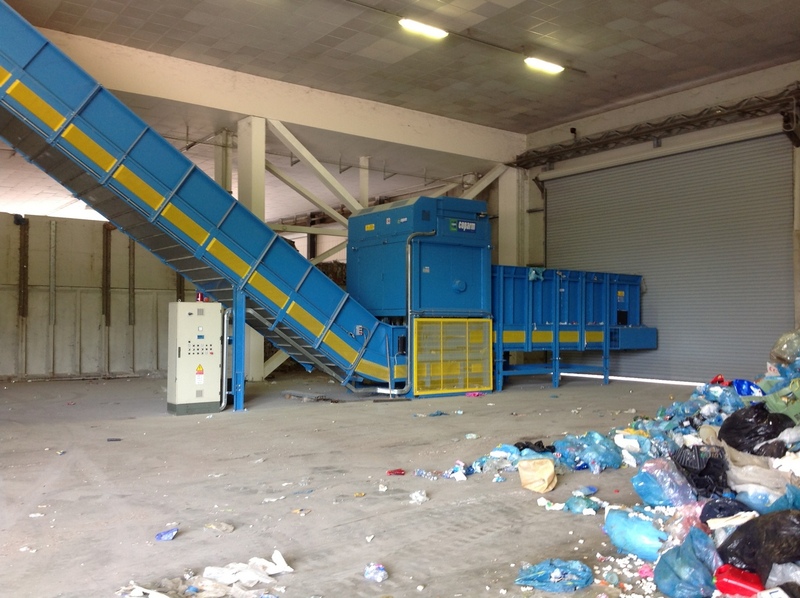 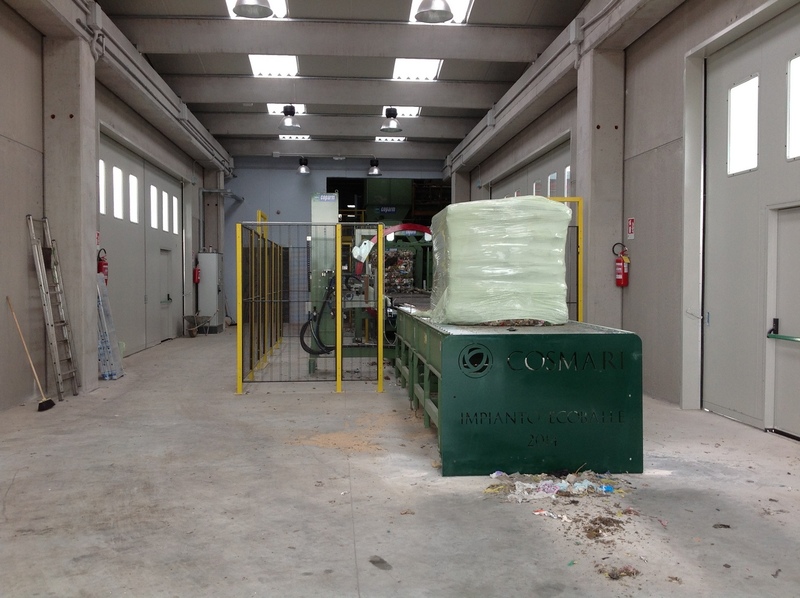 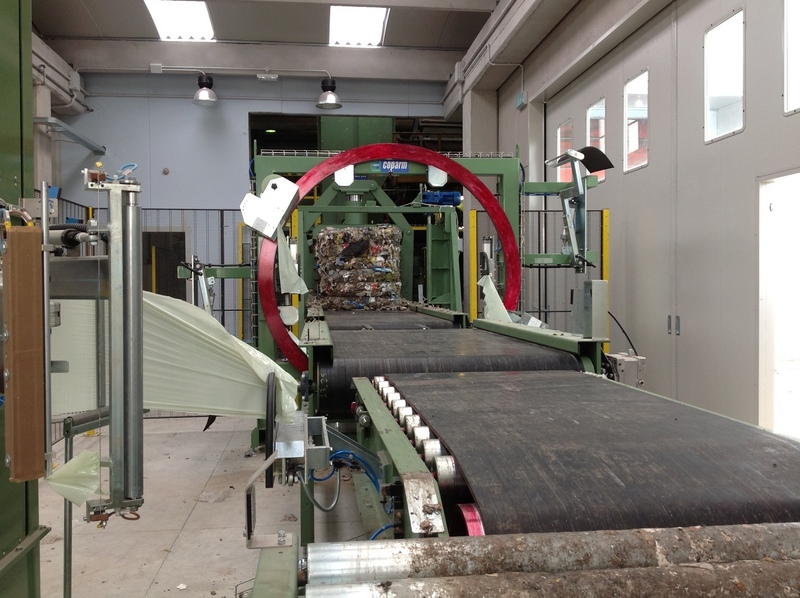 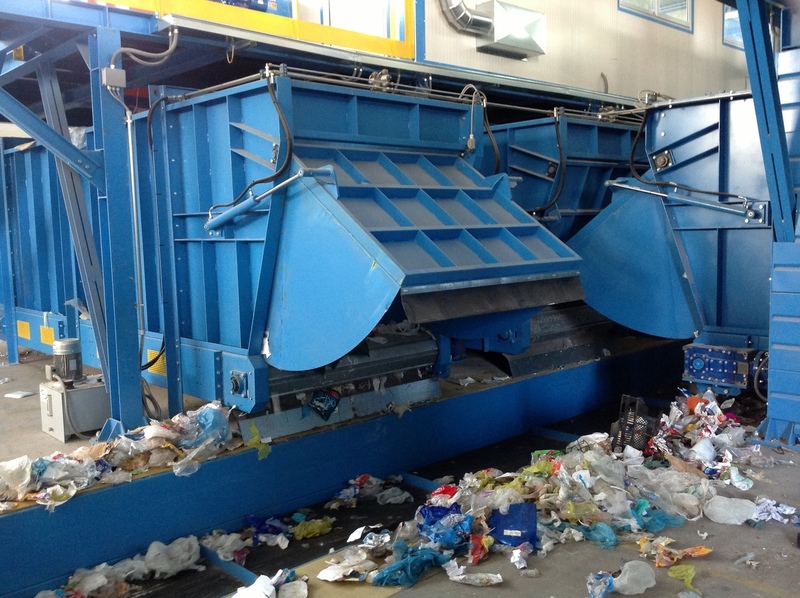 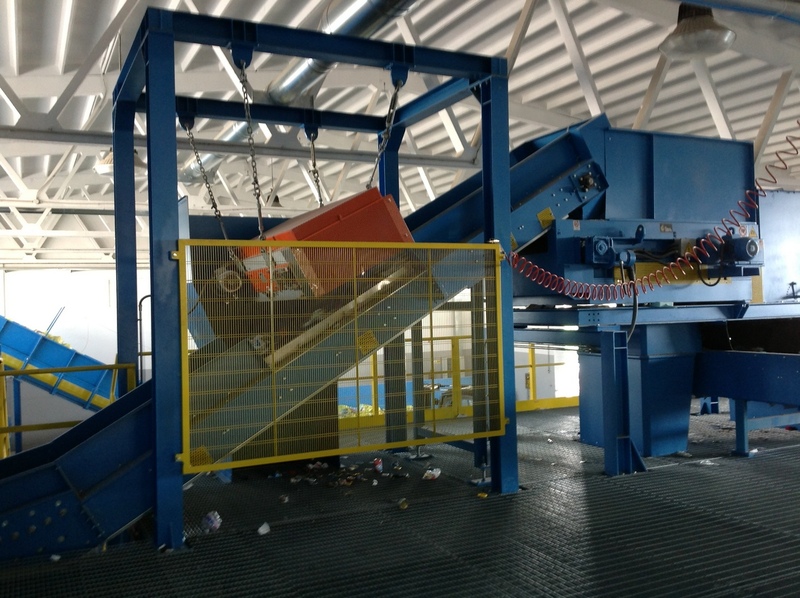 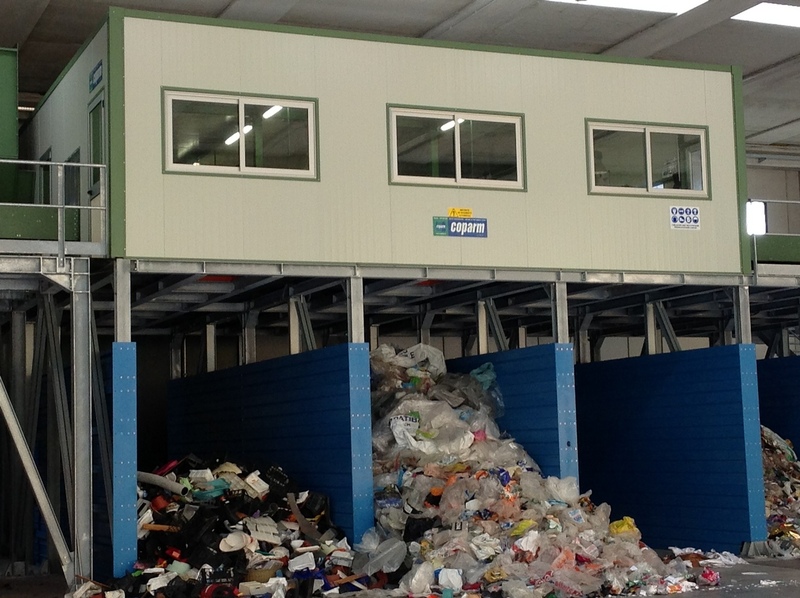 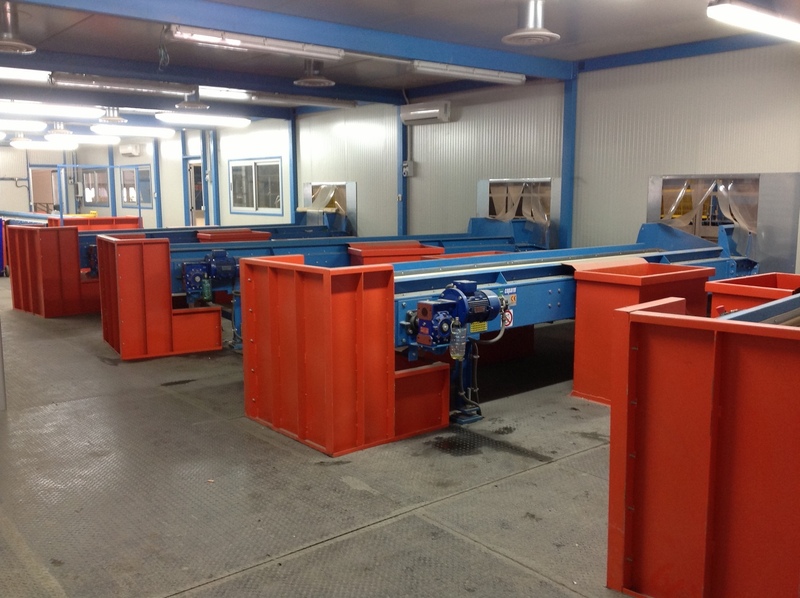 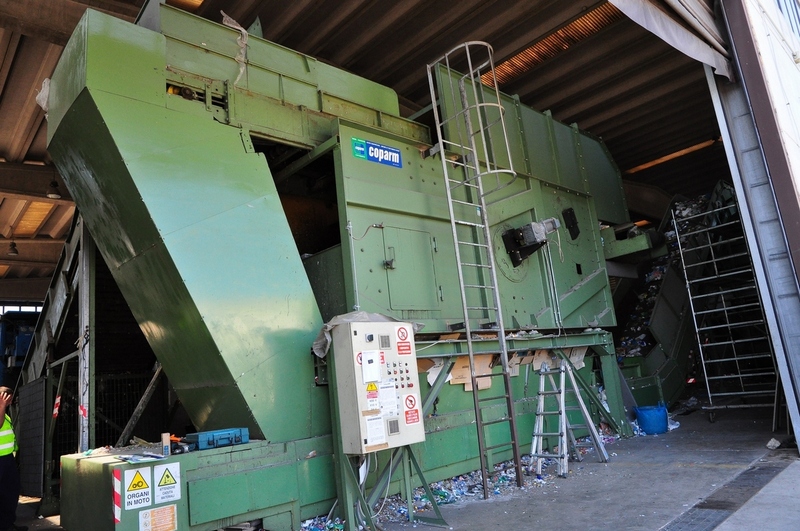 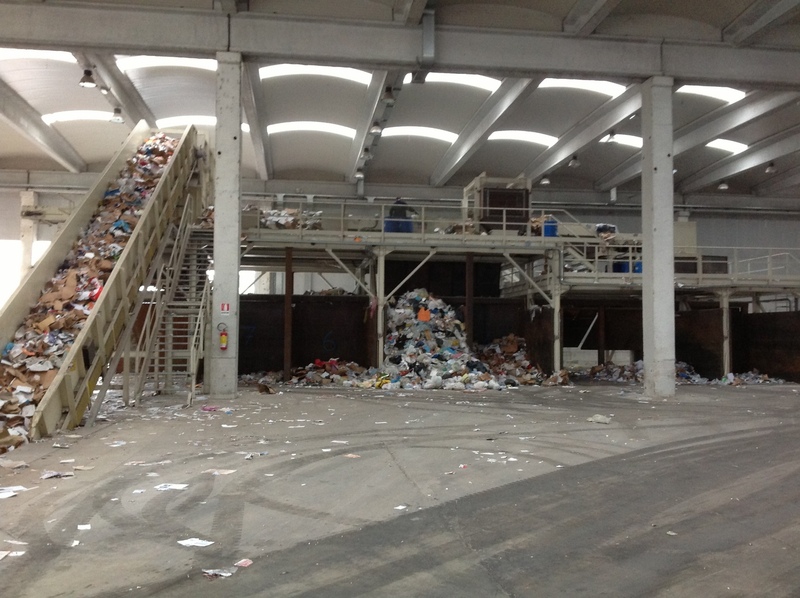 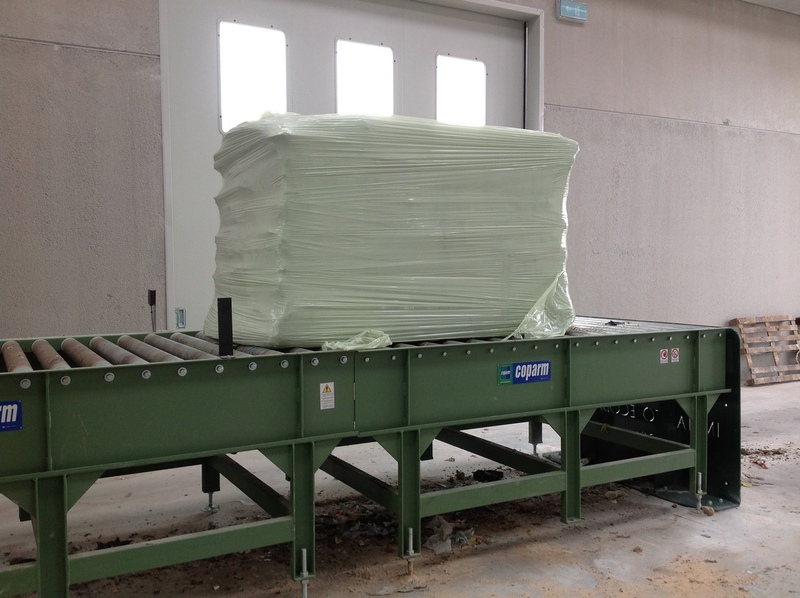 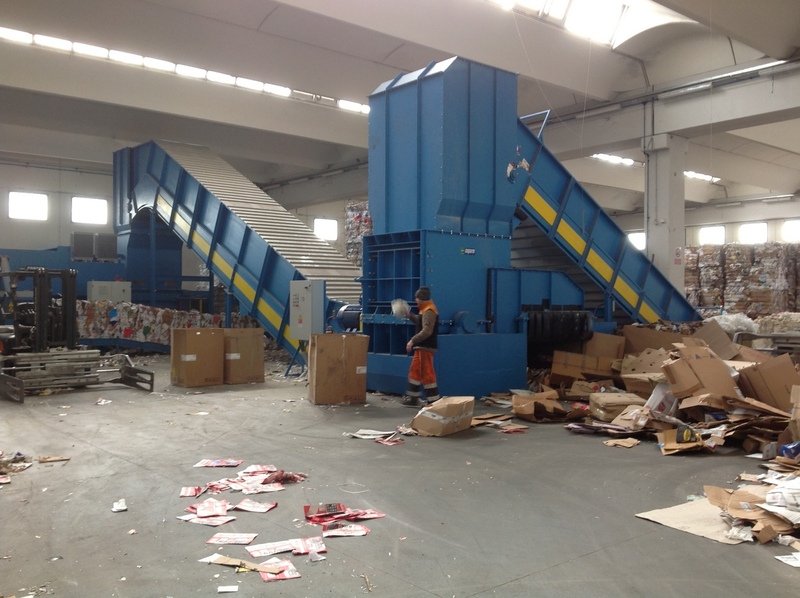 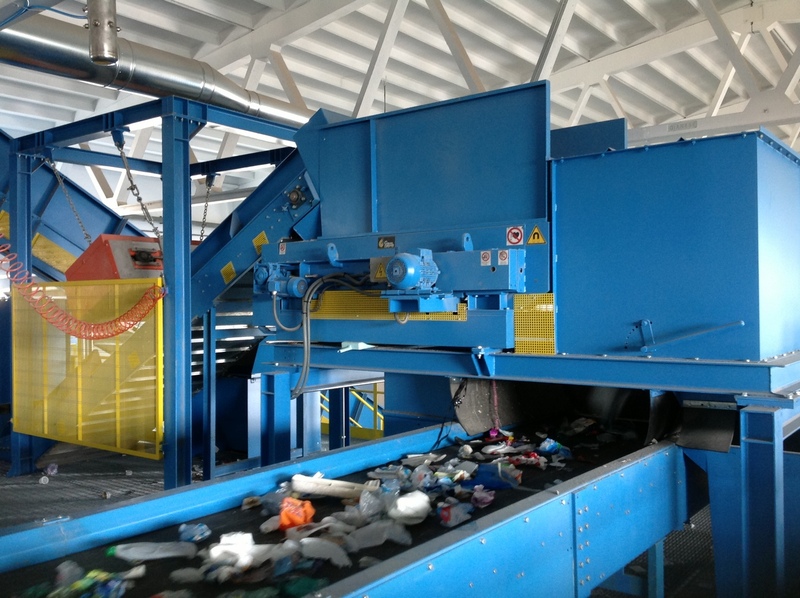 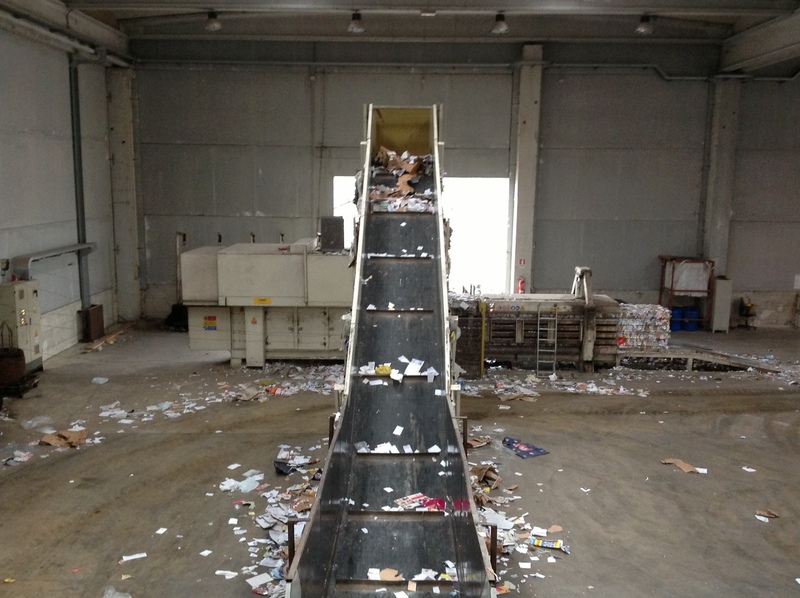 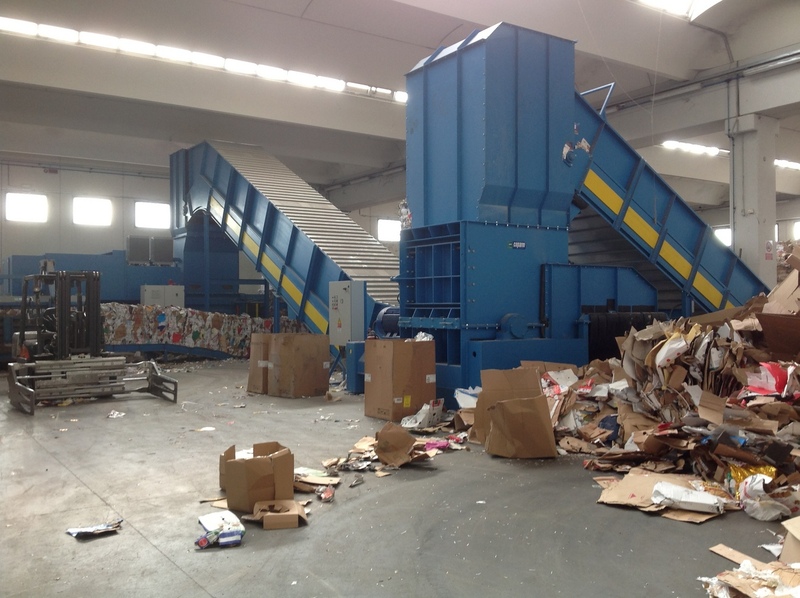 The electrical wire shredding are useful machines for the volume reduction of bulky waste such as reams of paper, paper materials, bumpers, tires, refrigerators and the shredding of different materials such as scrap iron, aluminum, copper, plastic as well as municipal solid waste and industrial waste. 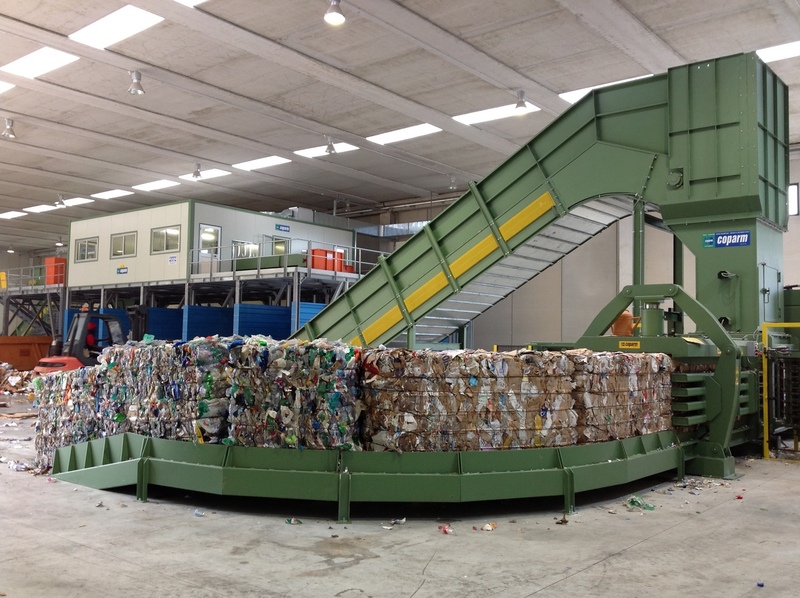 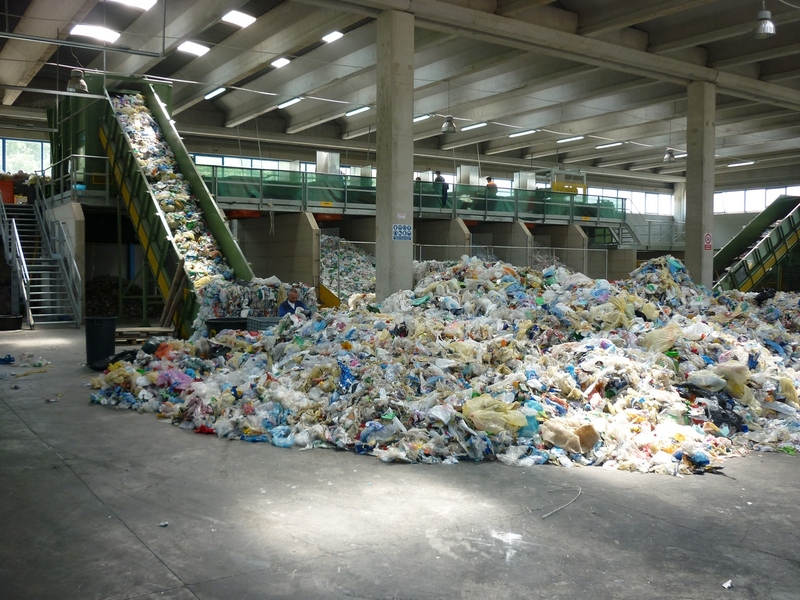 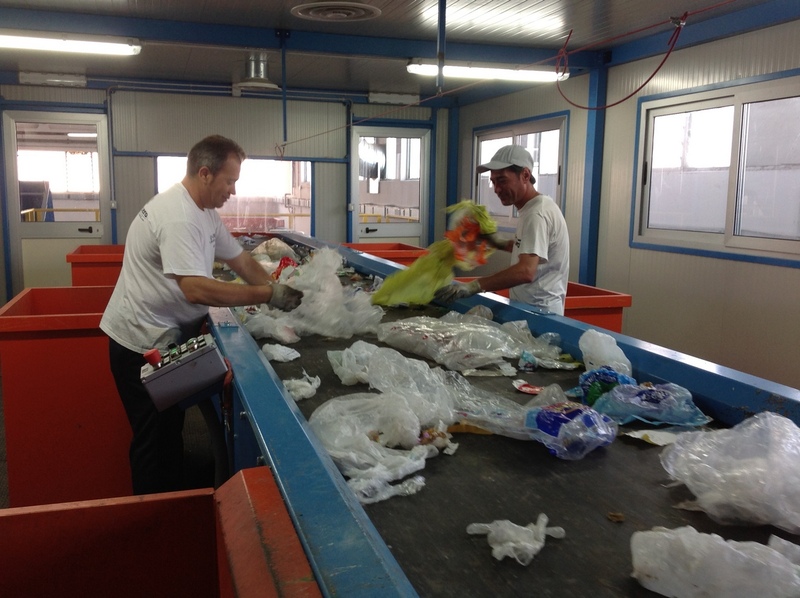 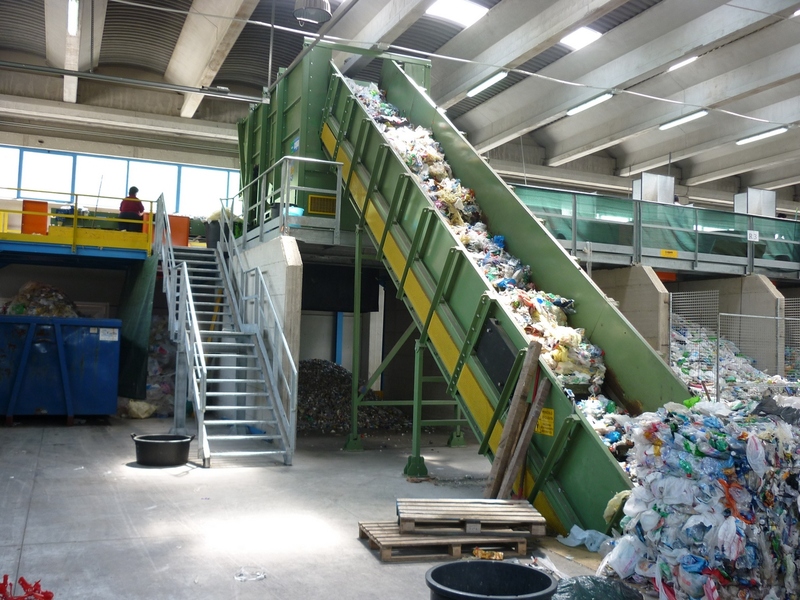 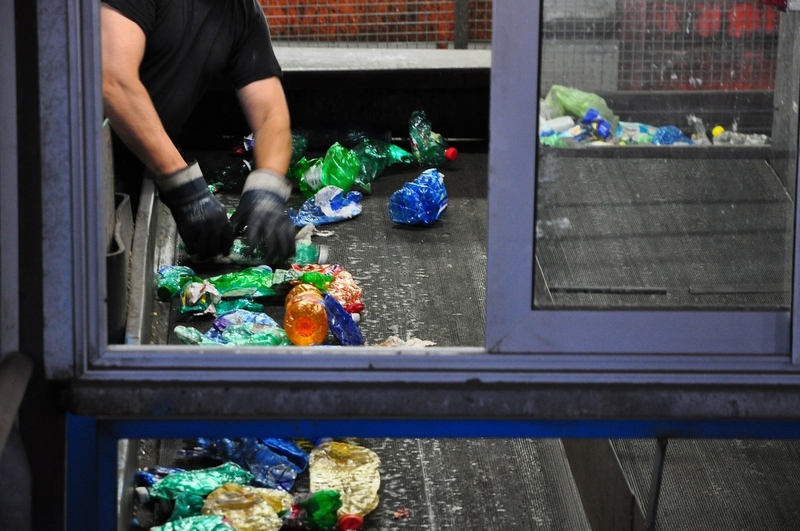 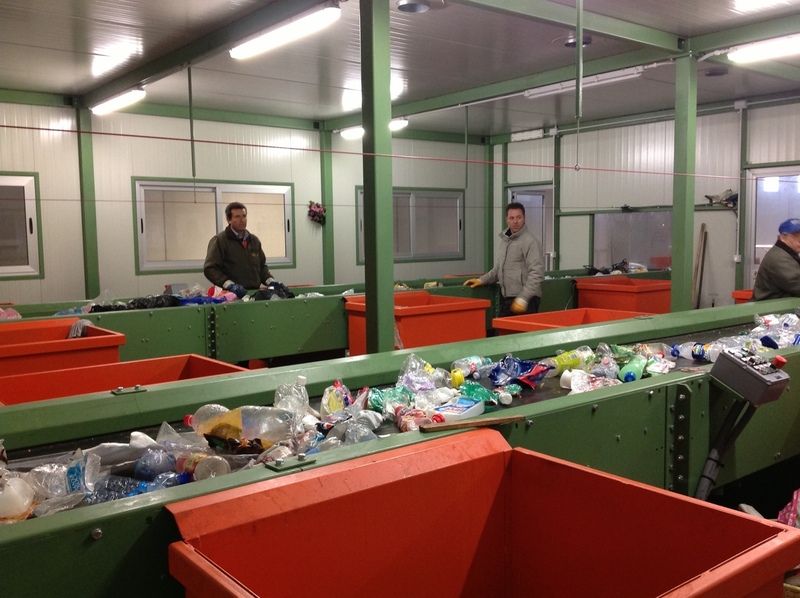 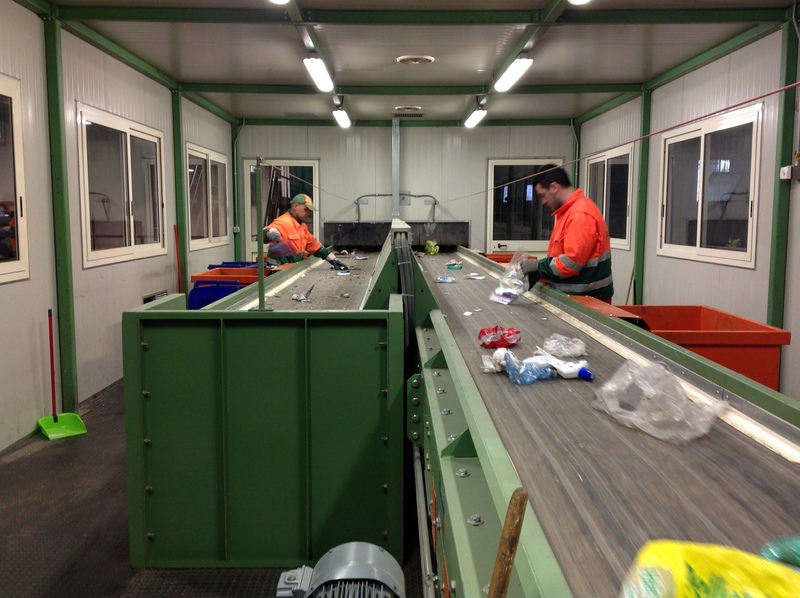 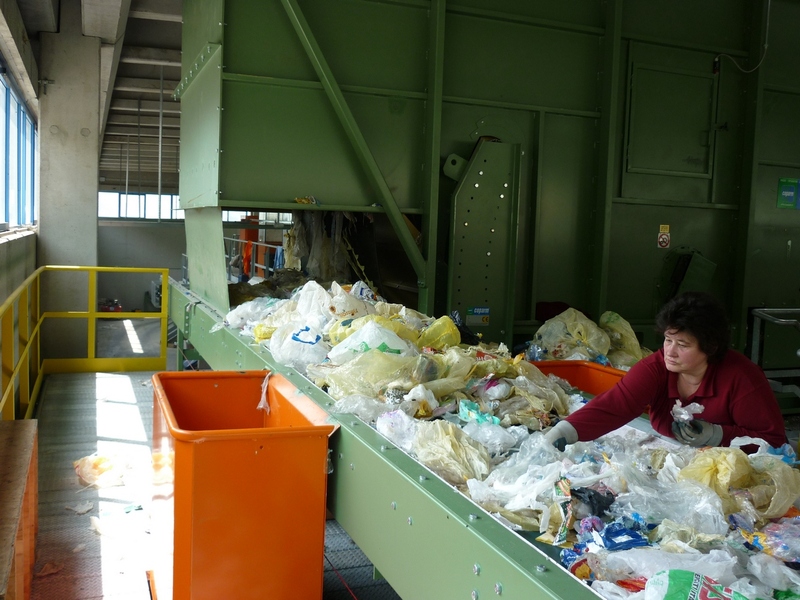 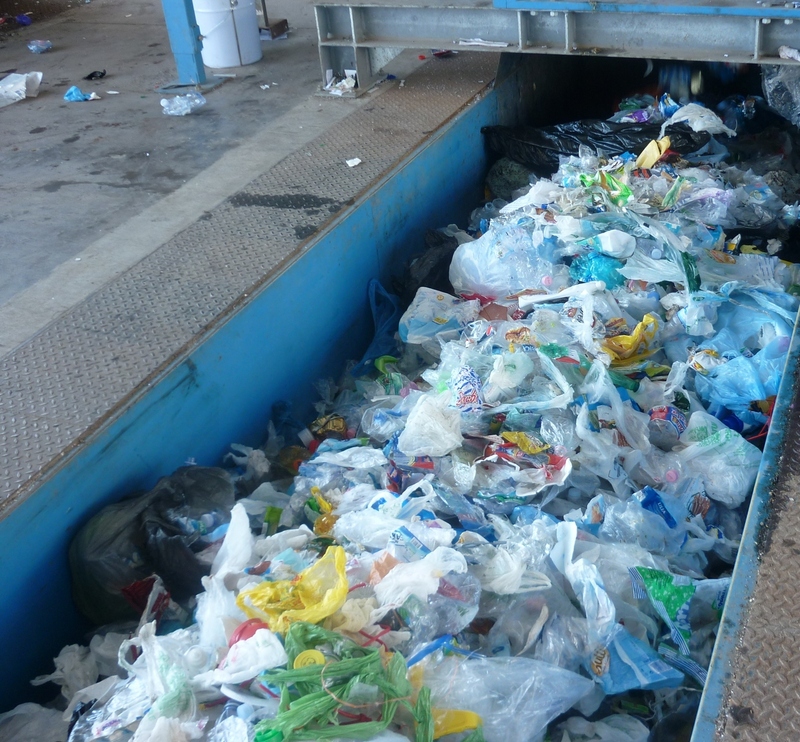 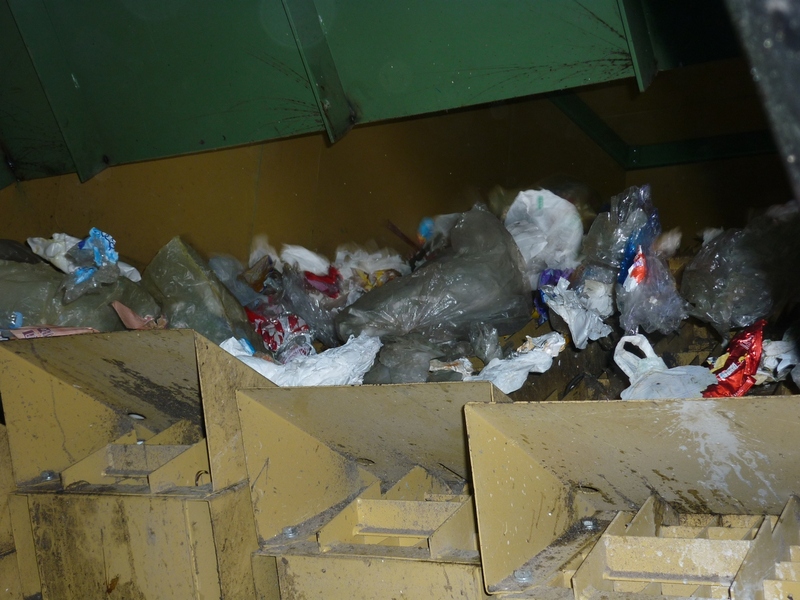 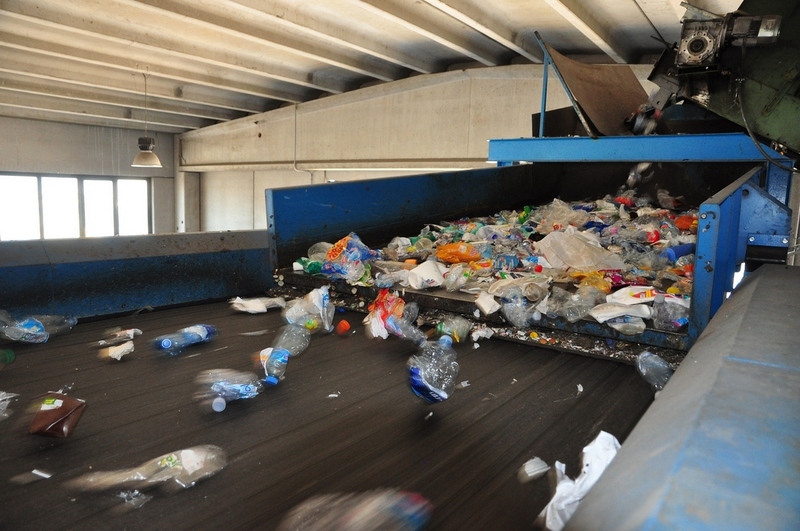 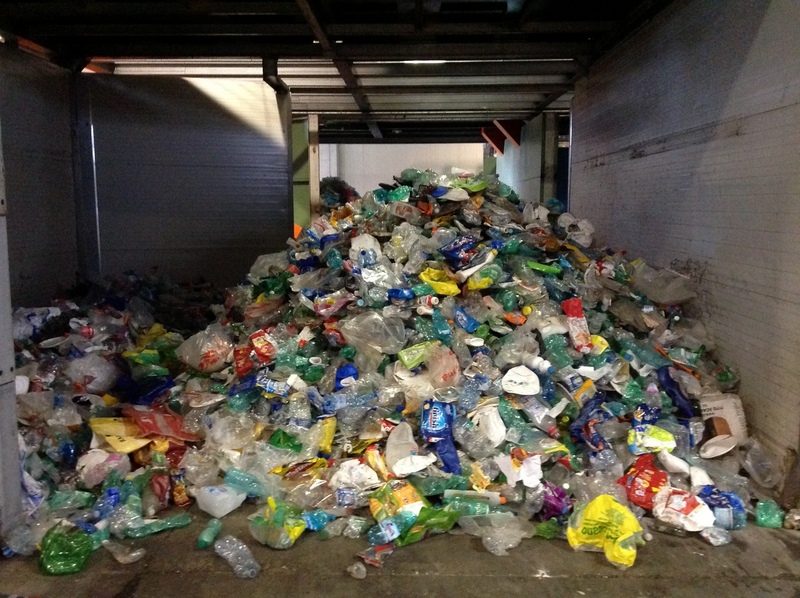 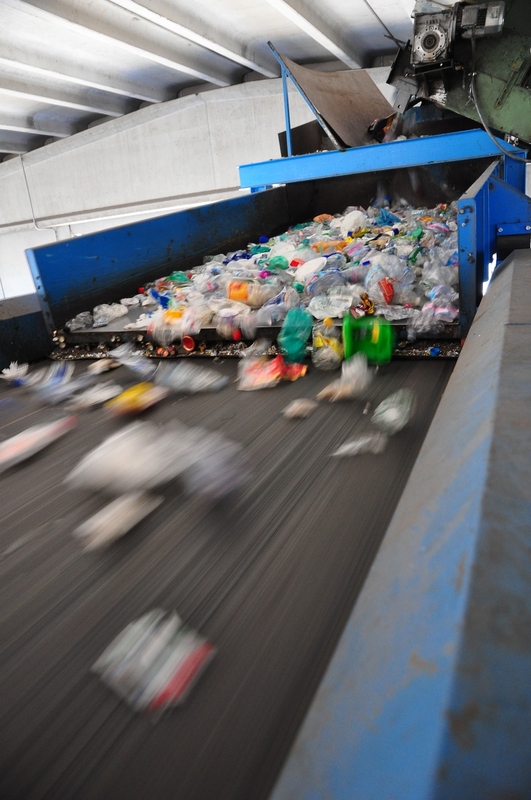 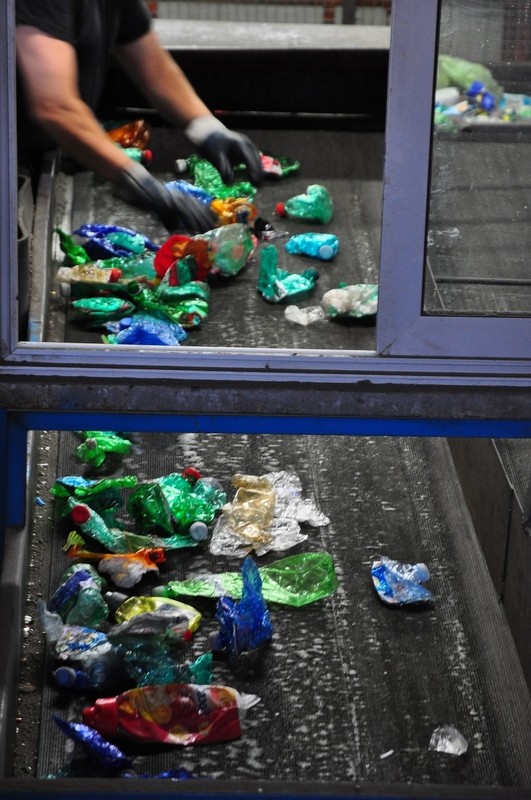 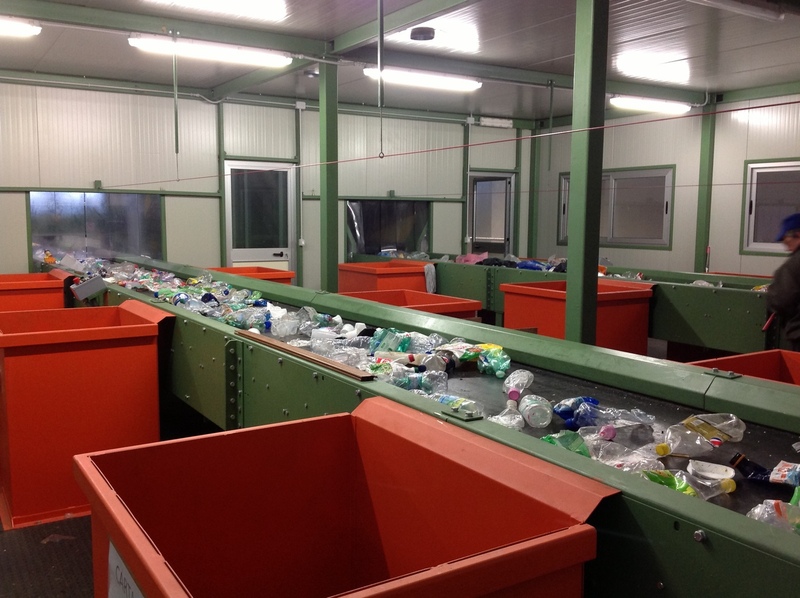 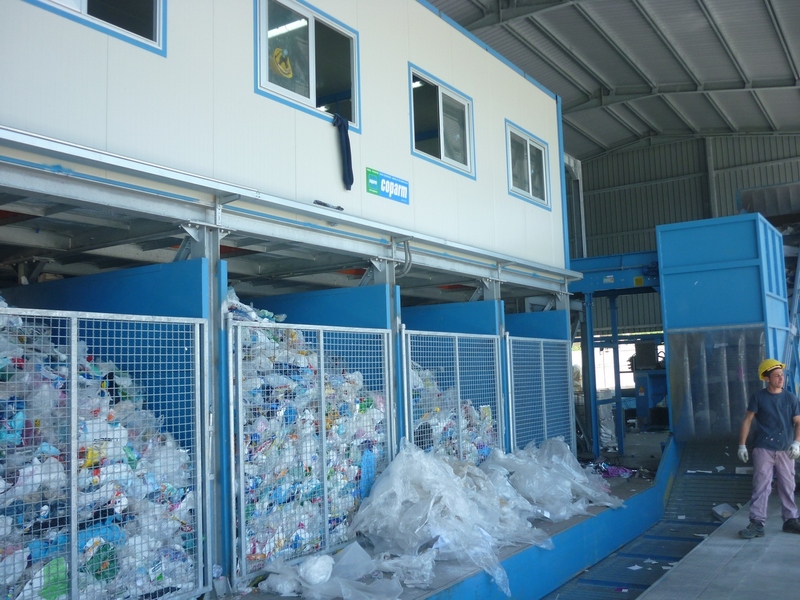 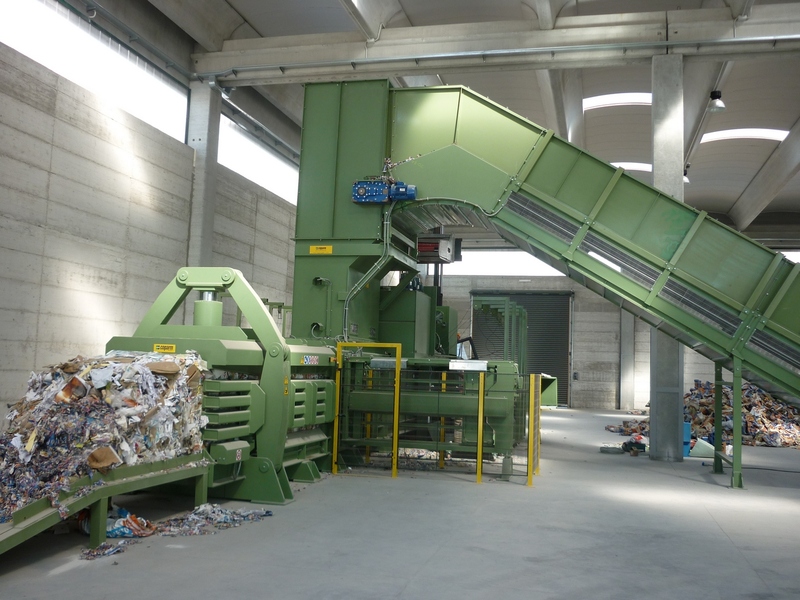 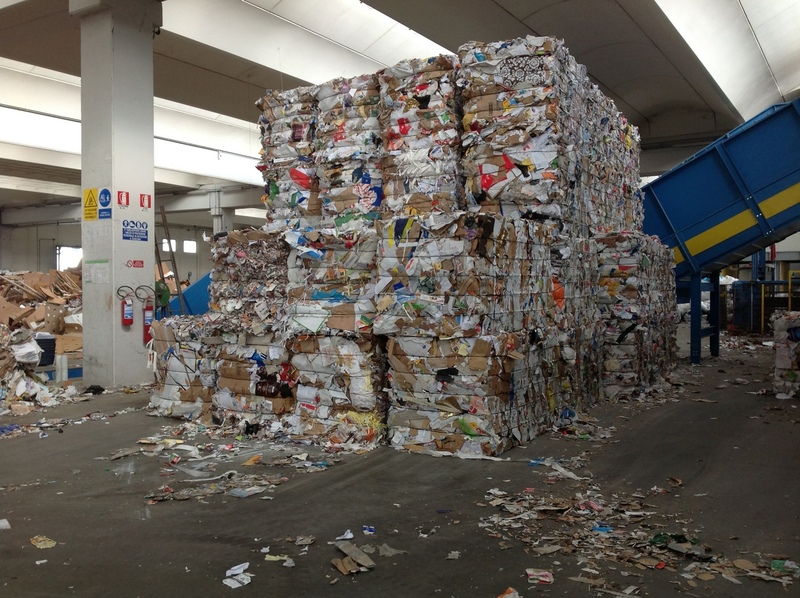 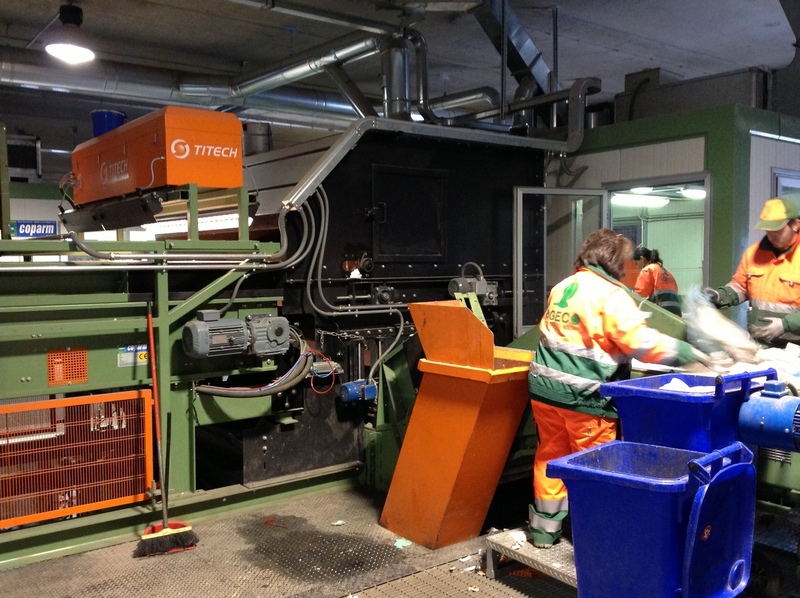 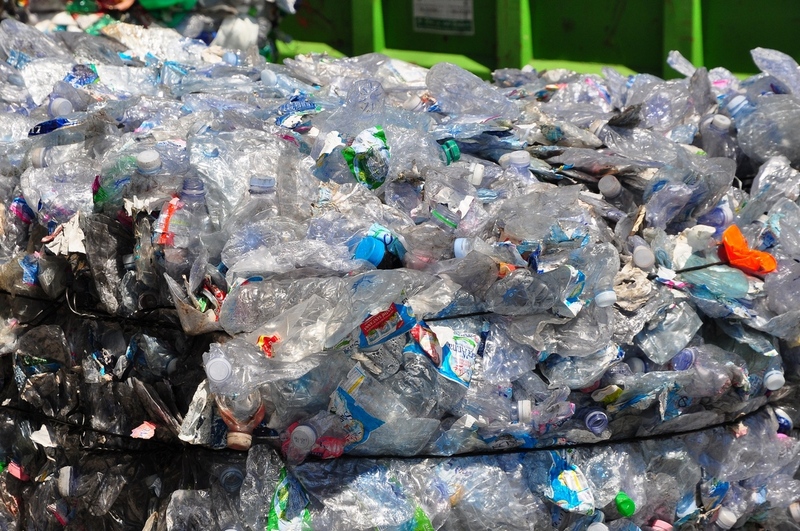 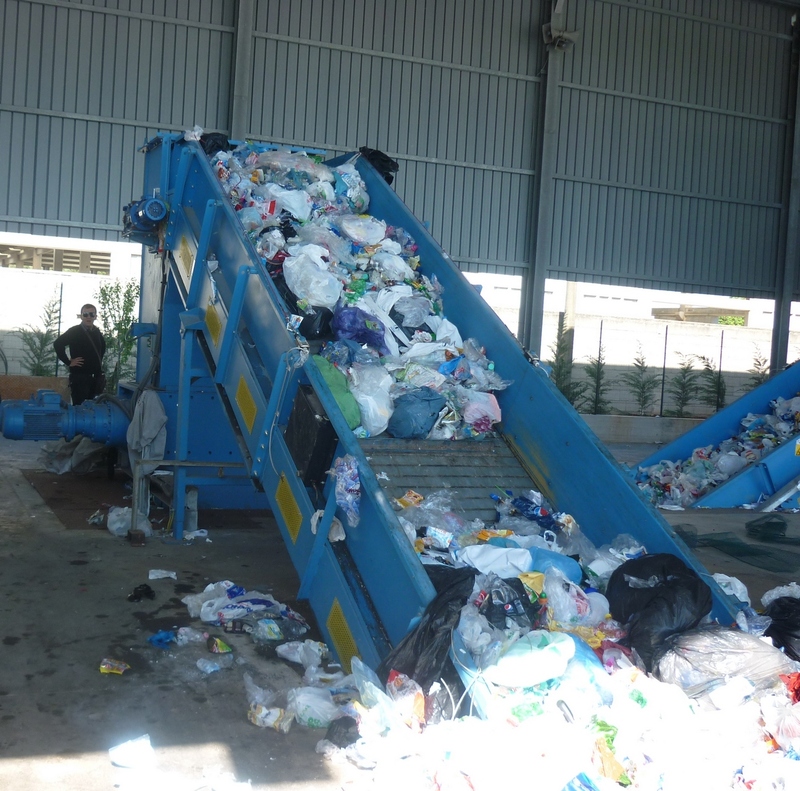 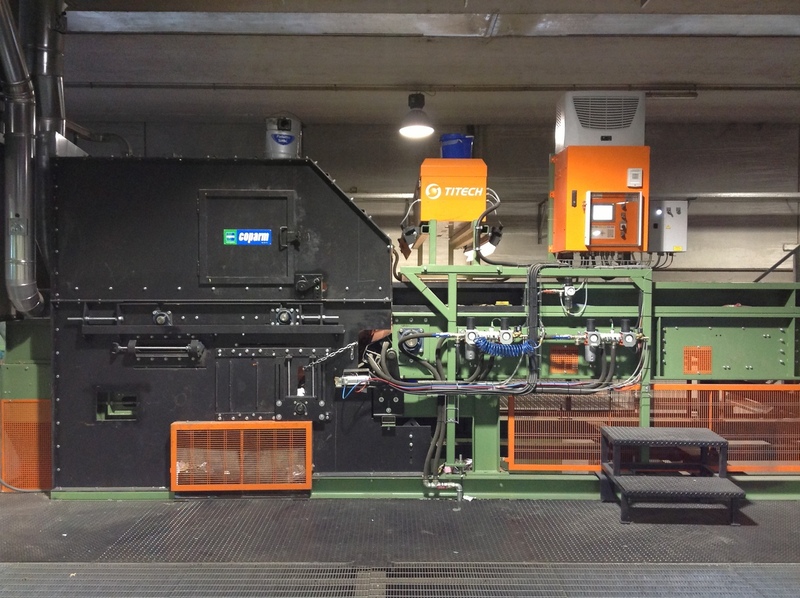 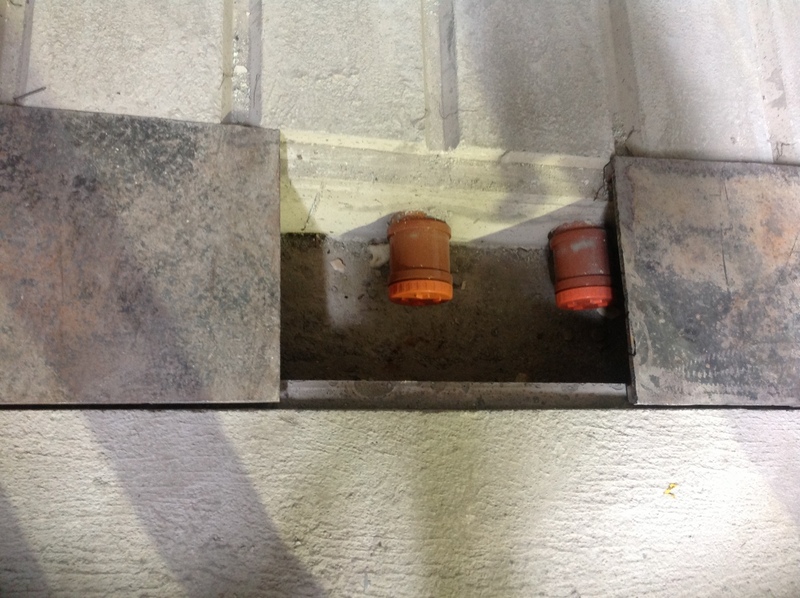 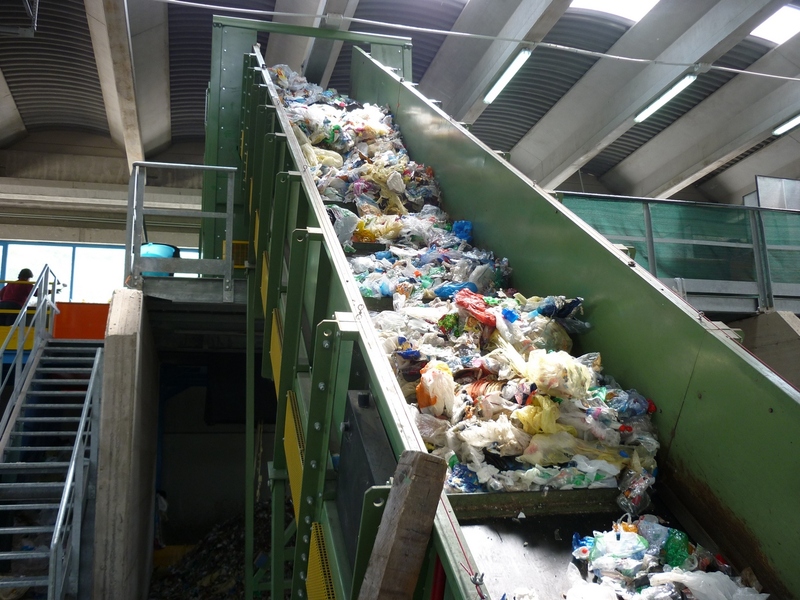 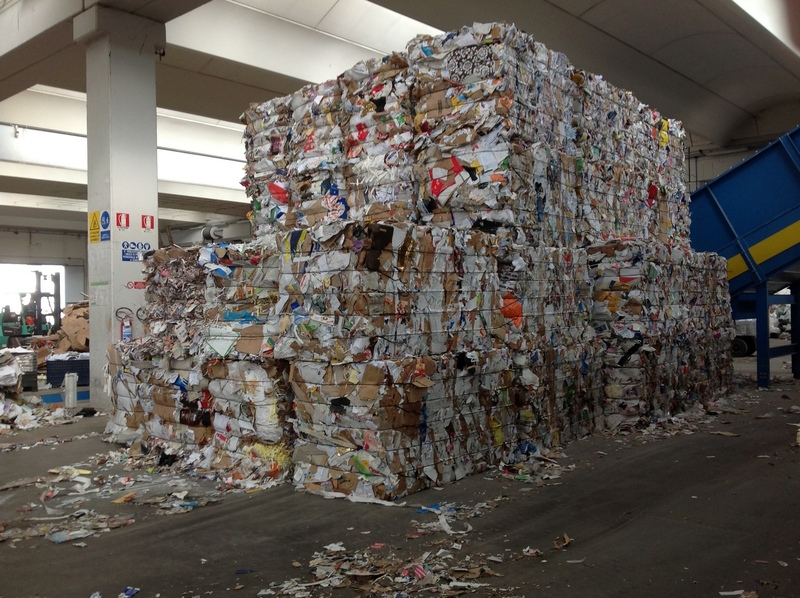 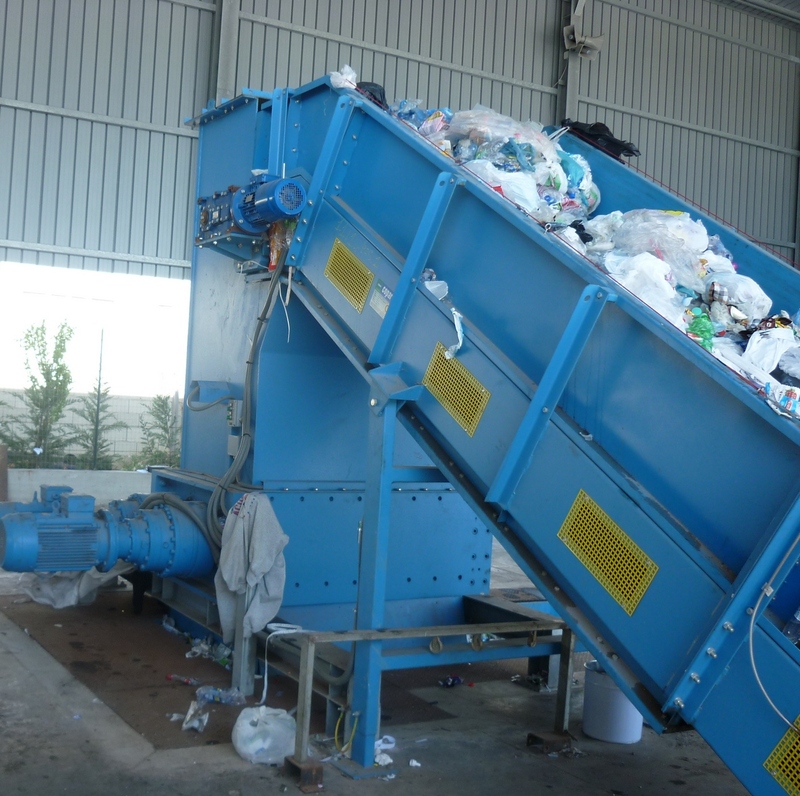 The increasing demand for raw materials places the processing of electrical wires amongst the applications of greatest interest and profitability on the recycling market. 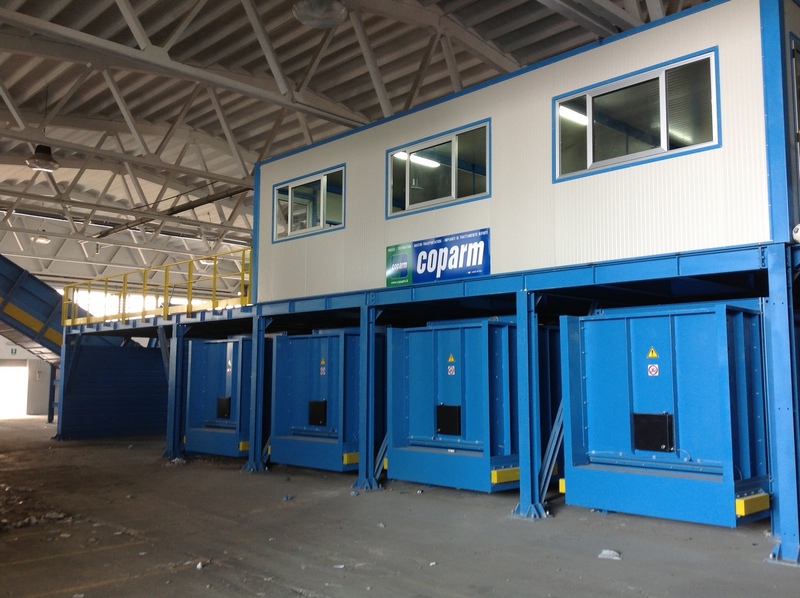 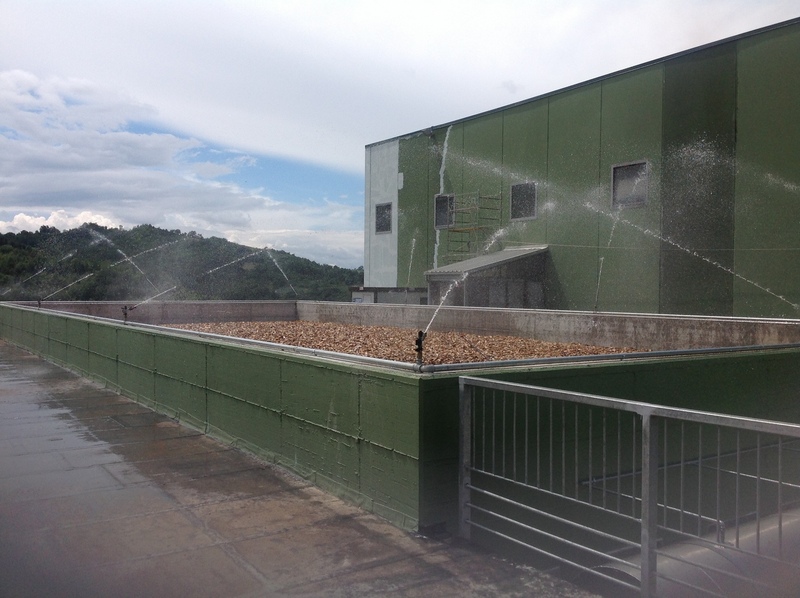 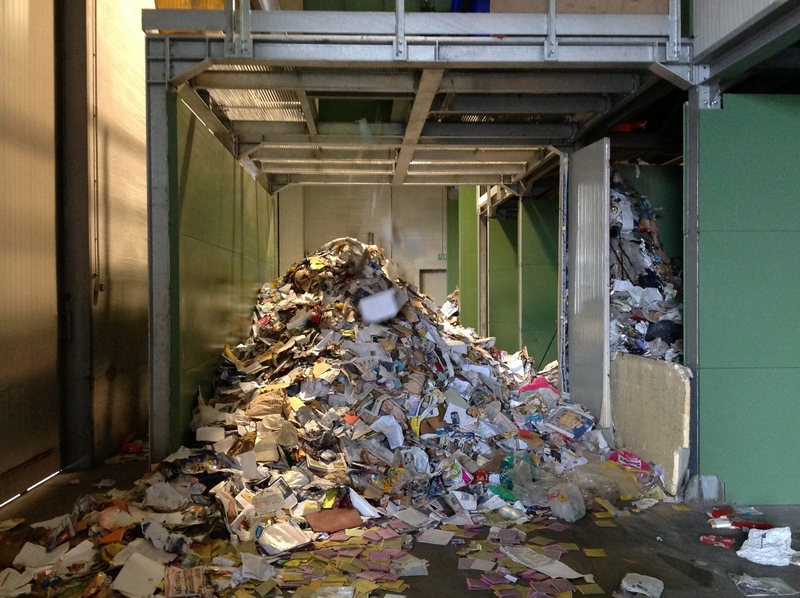 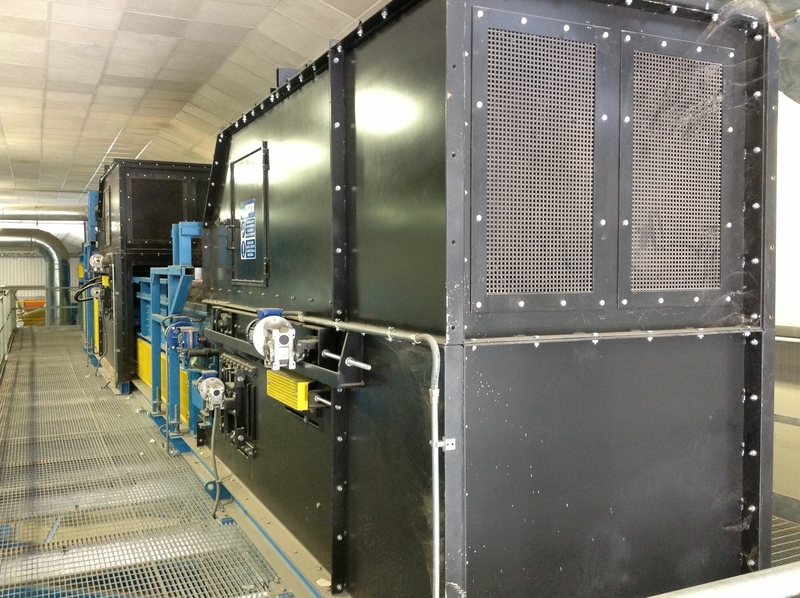 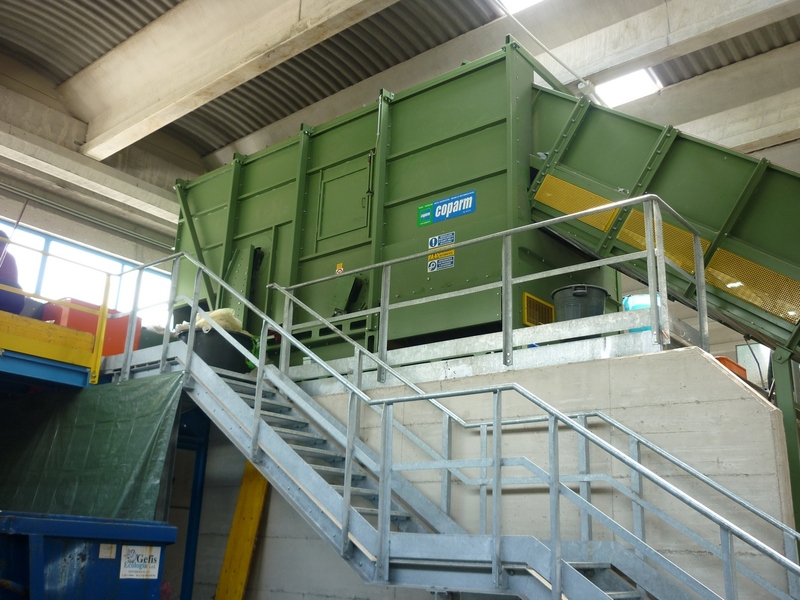 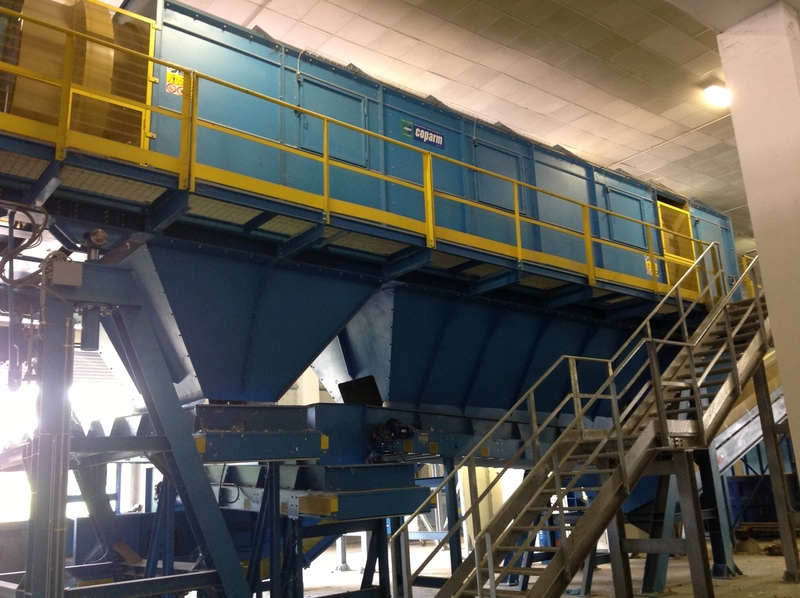 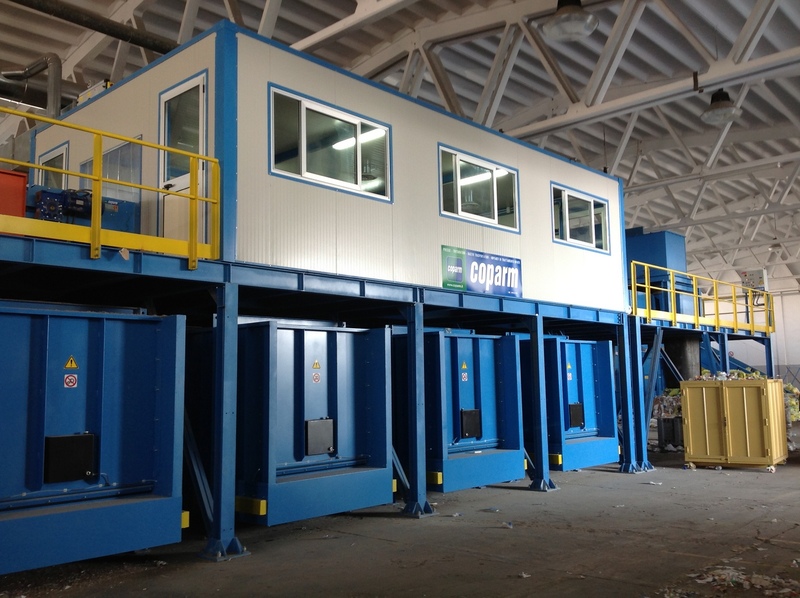 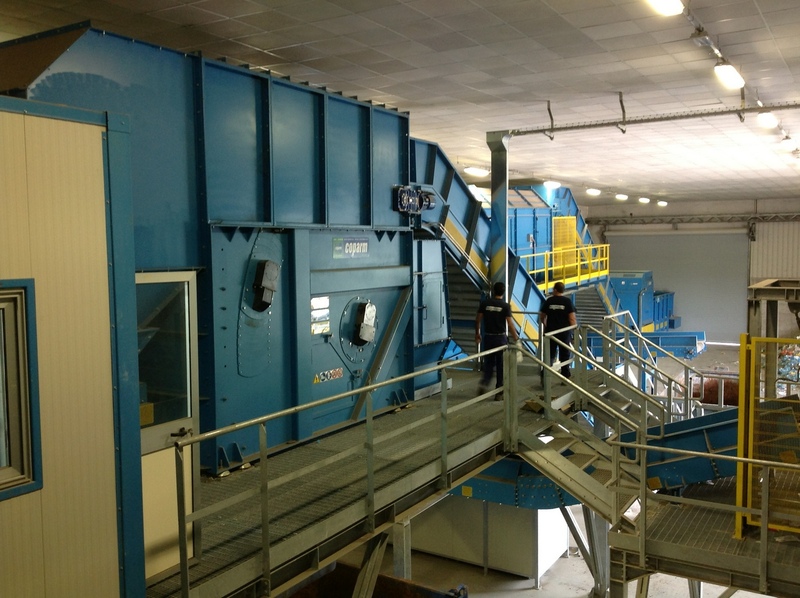 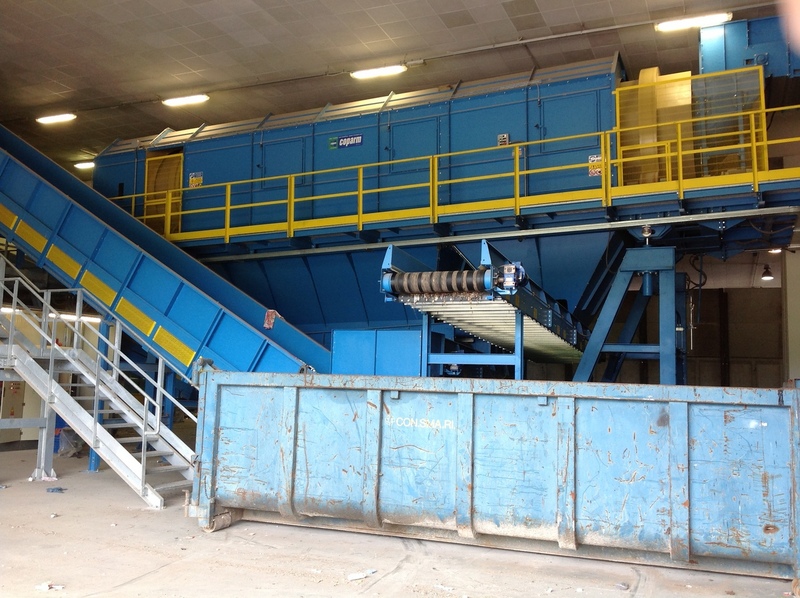 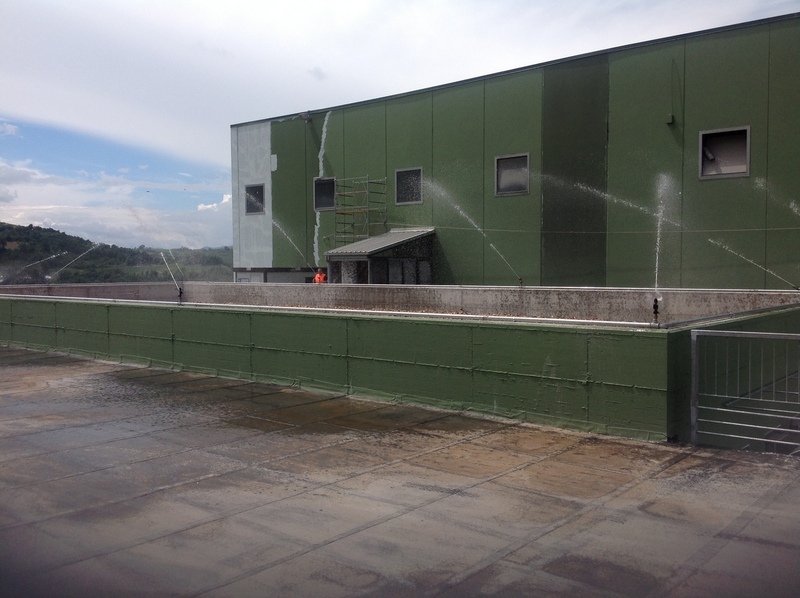 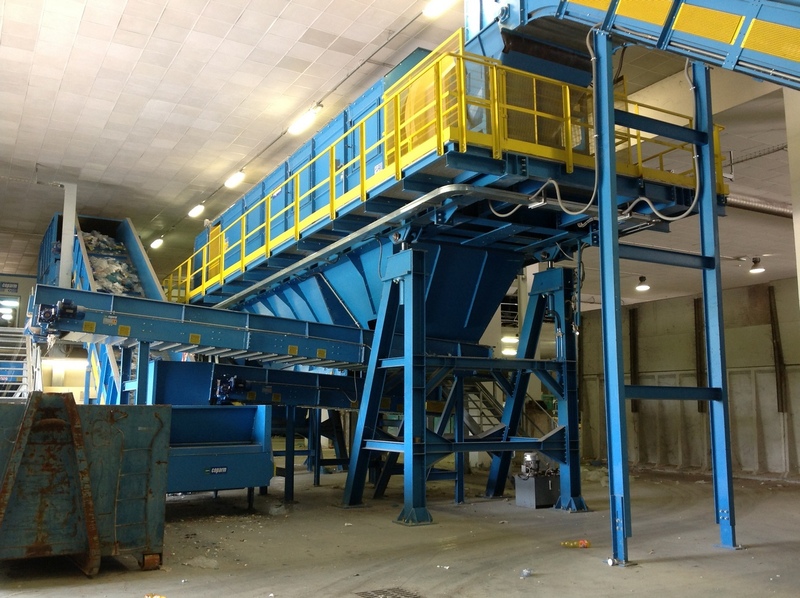 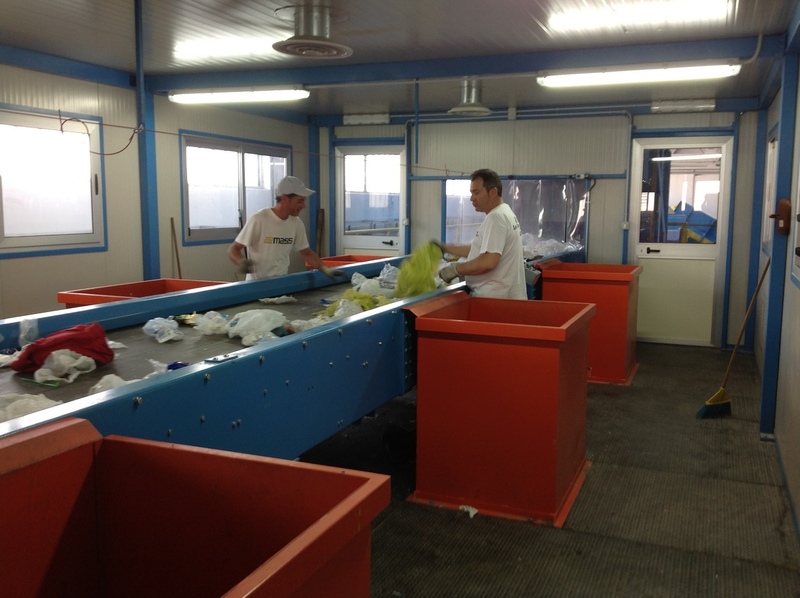 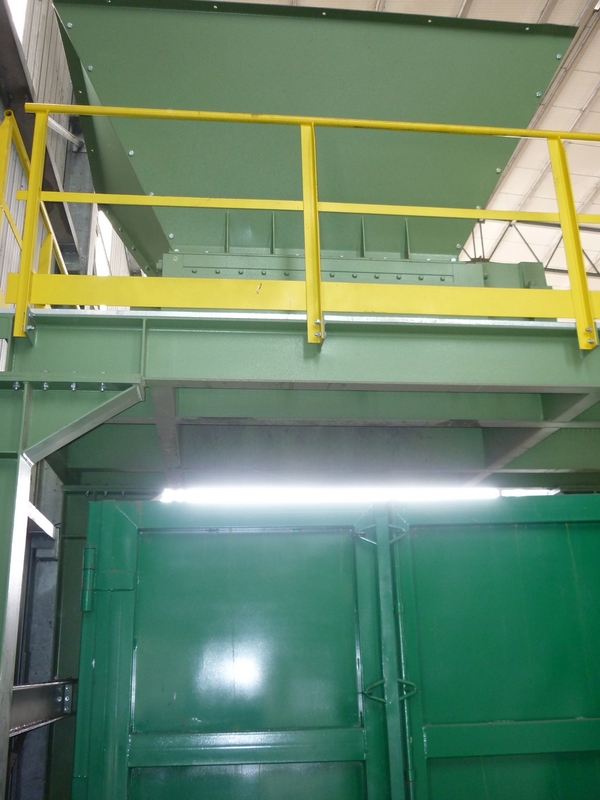 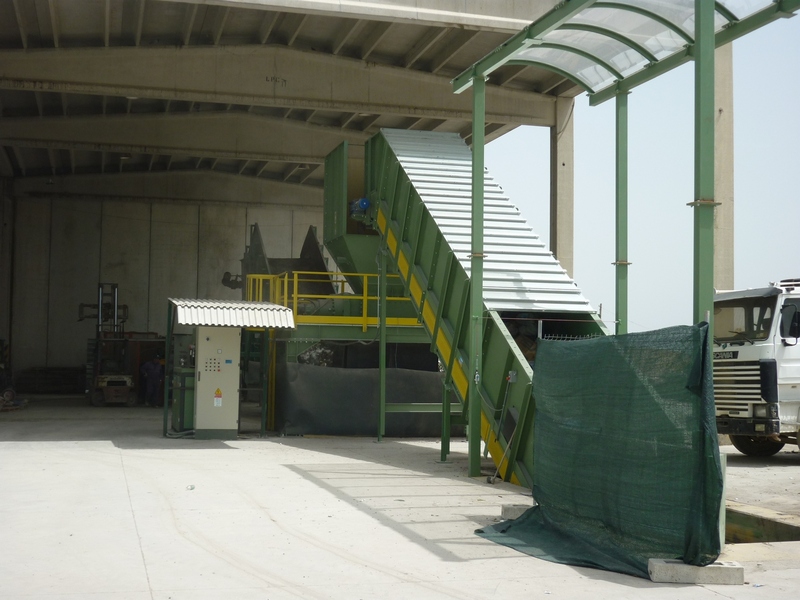 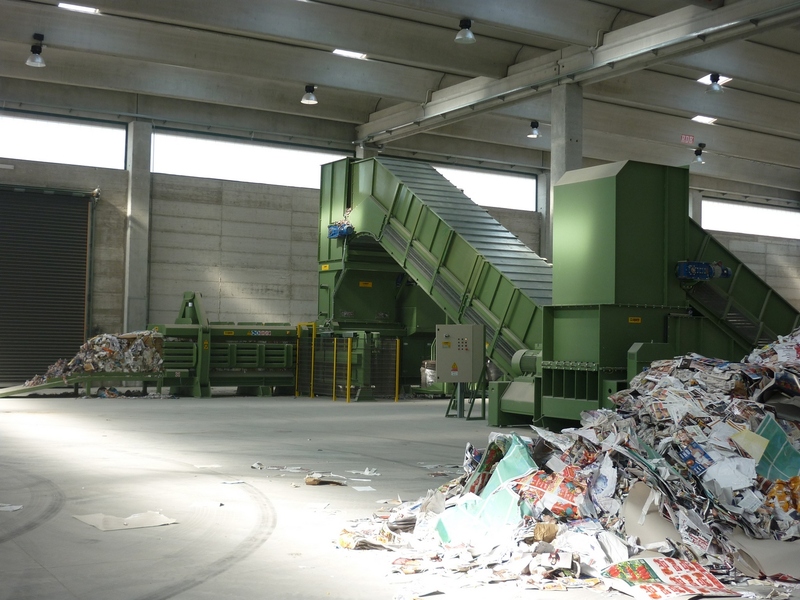 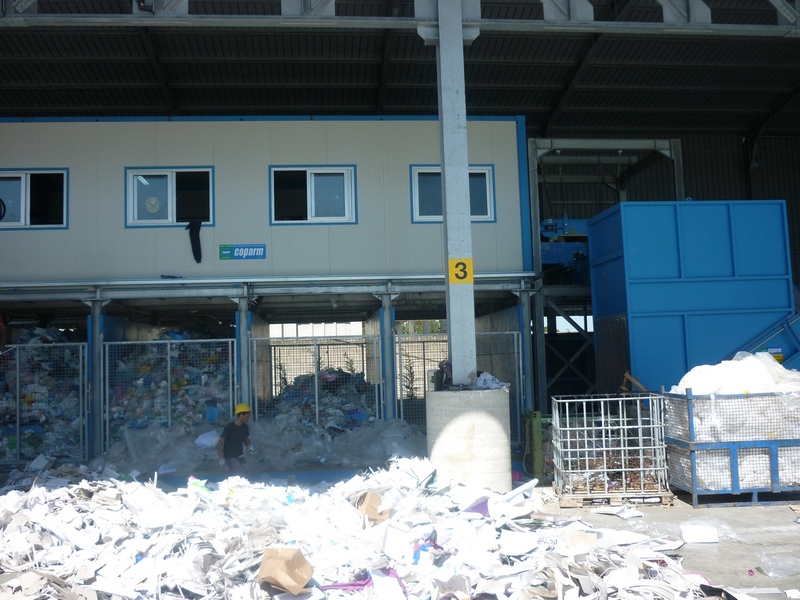 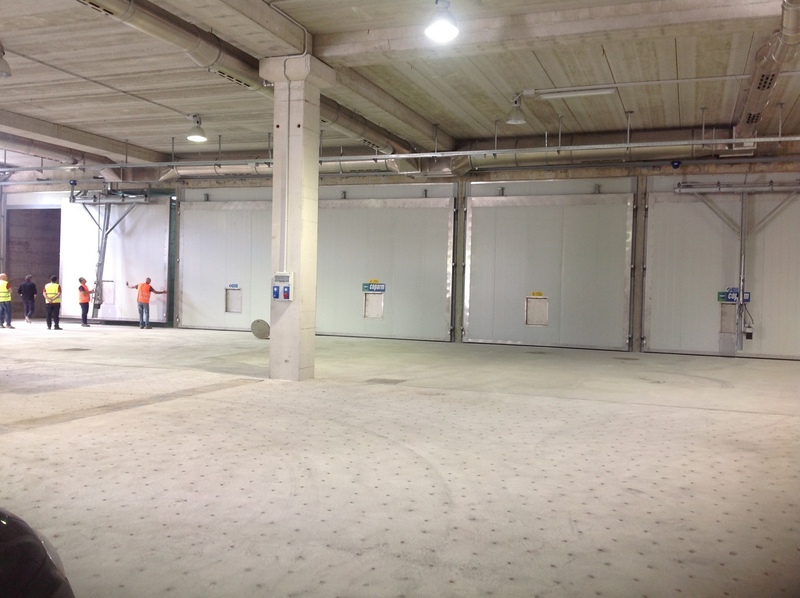 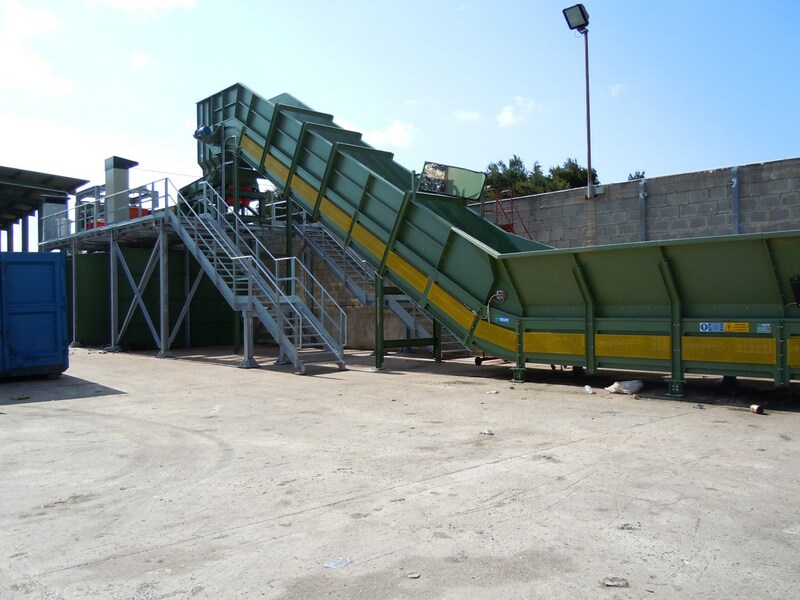 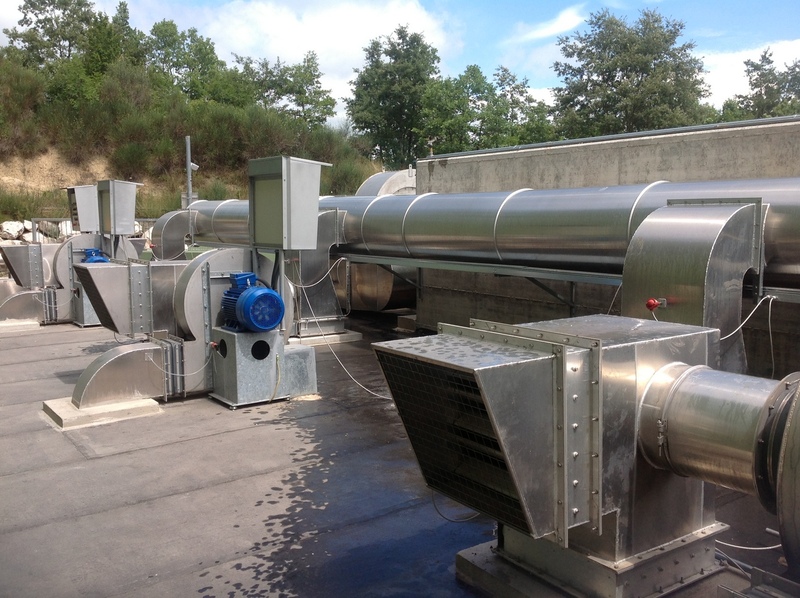 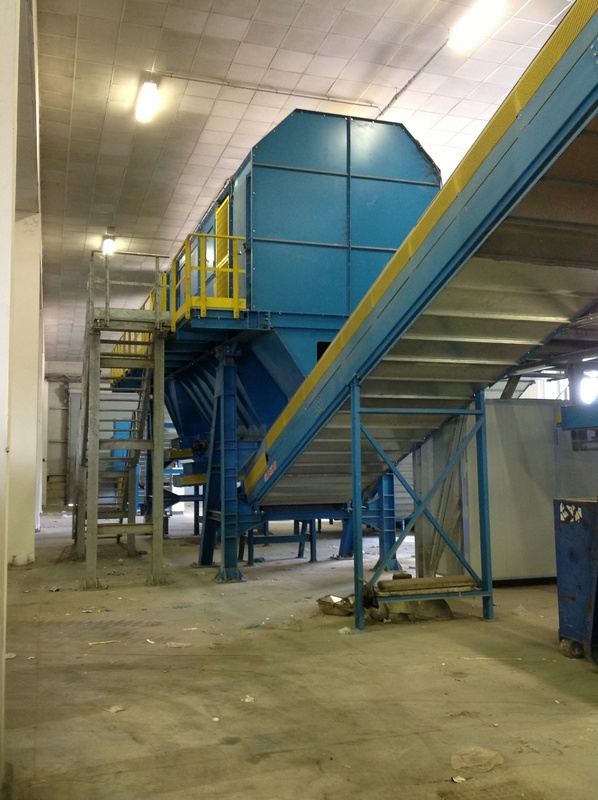 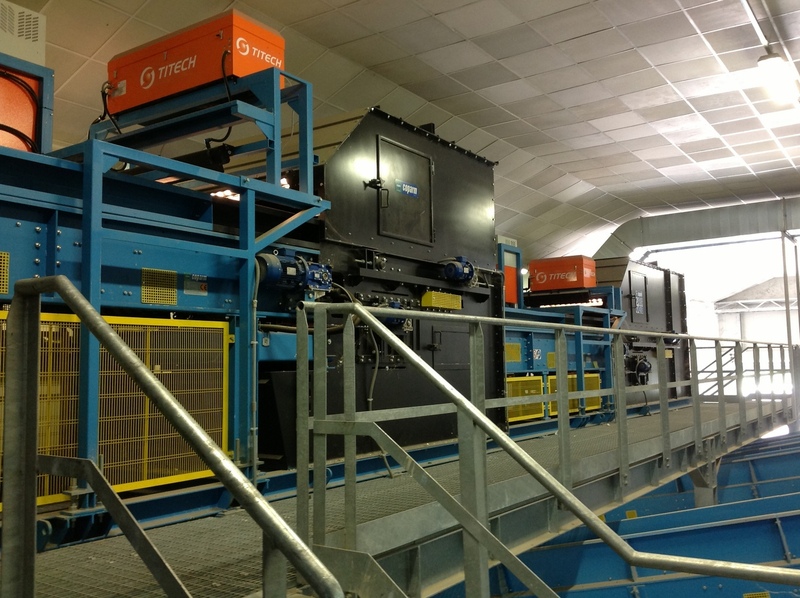 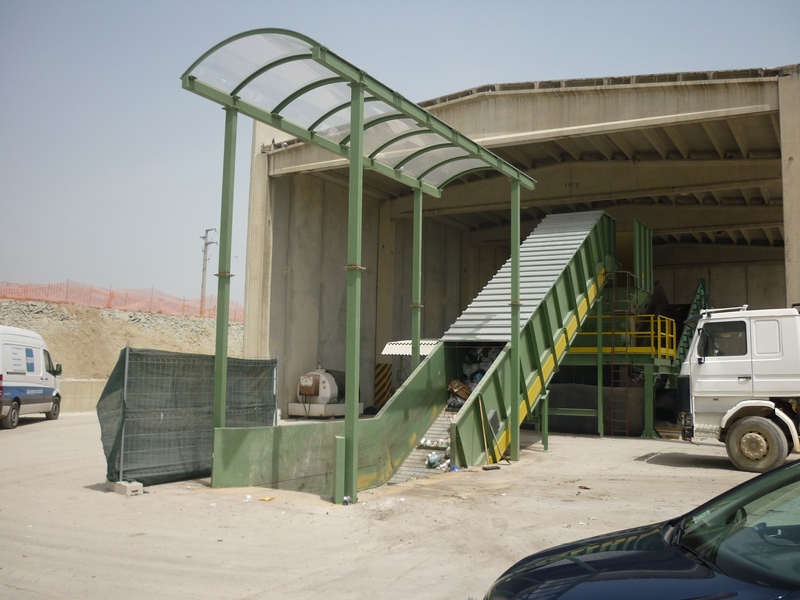 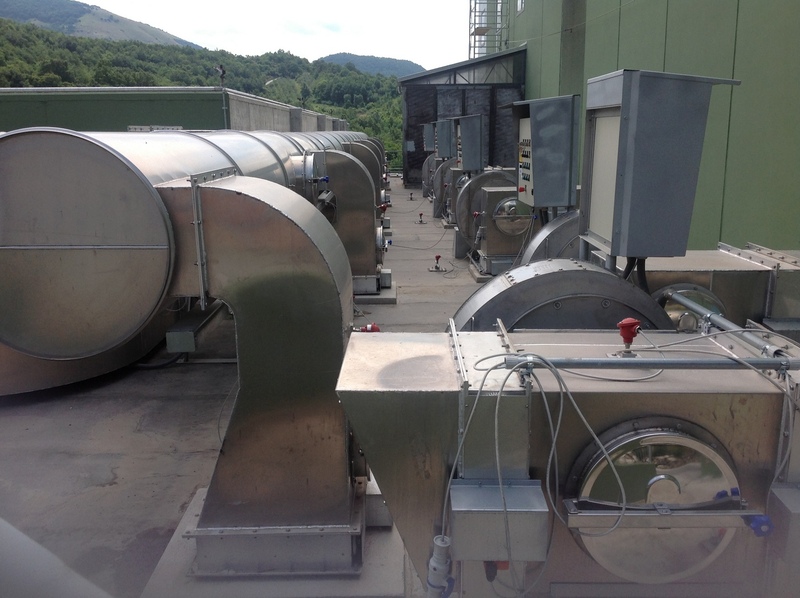 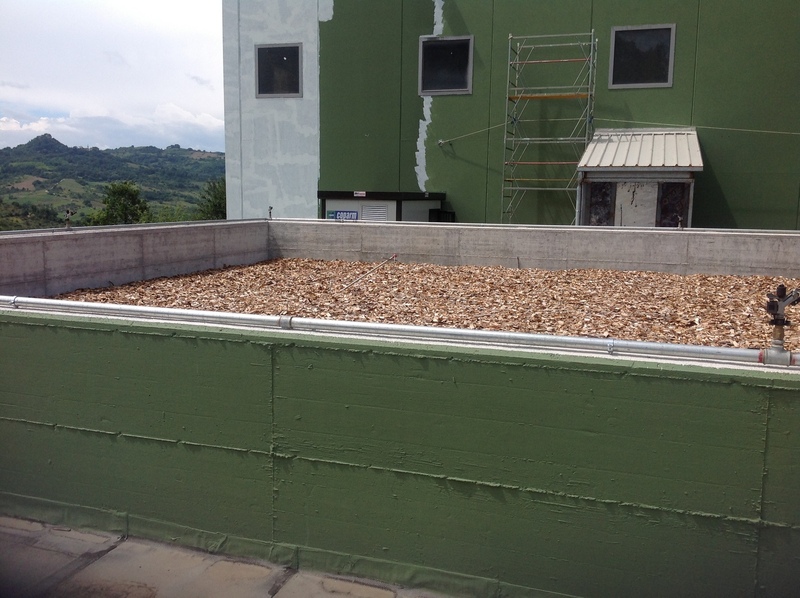 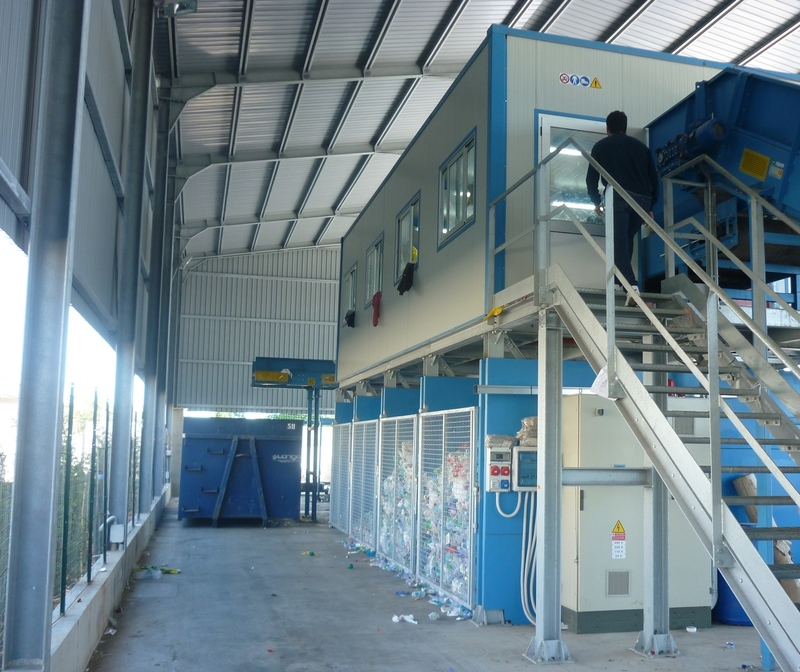 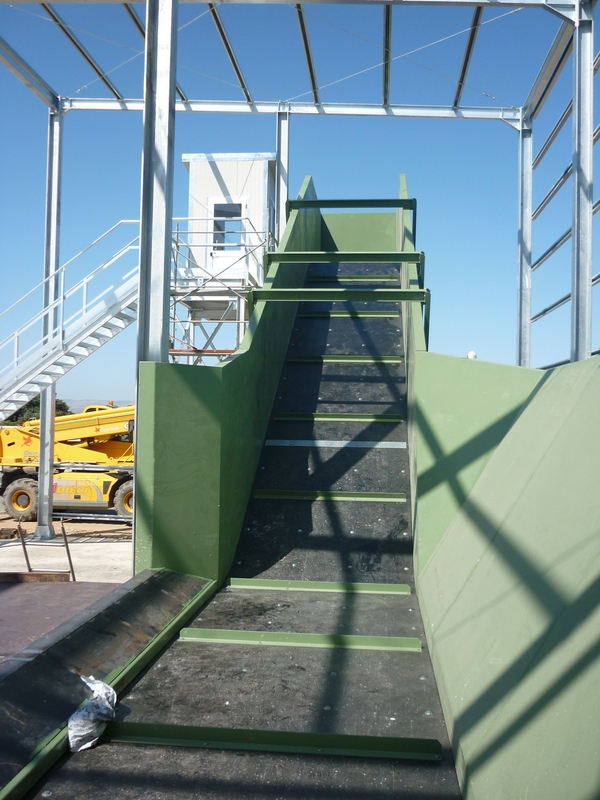 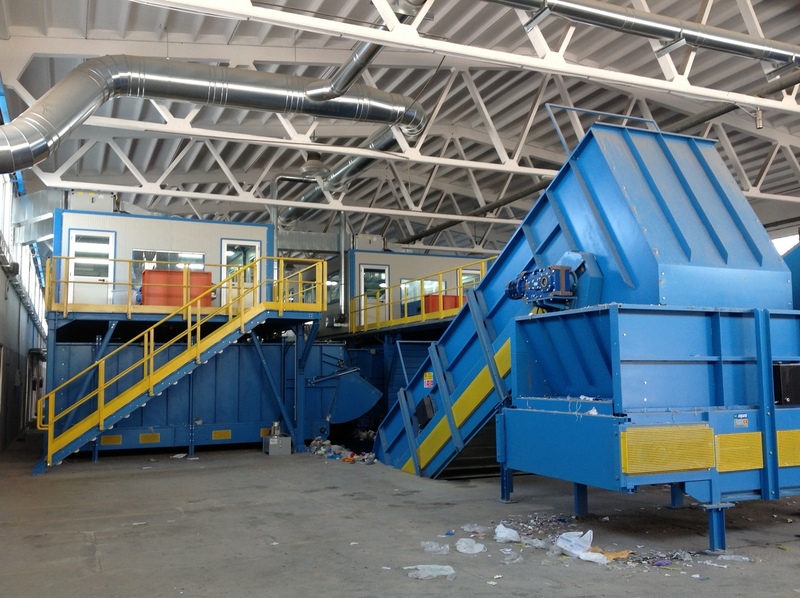 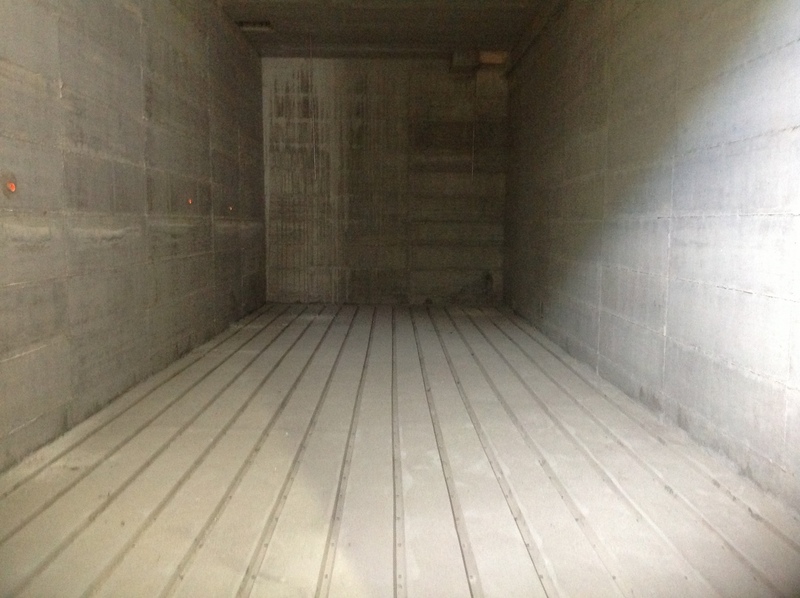 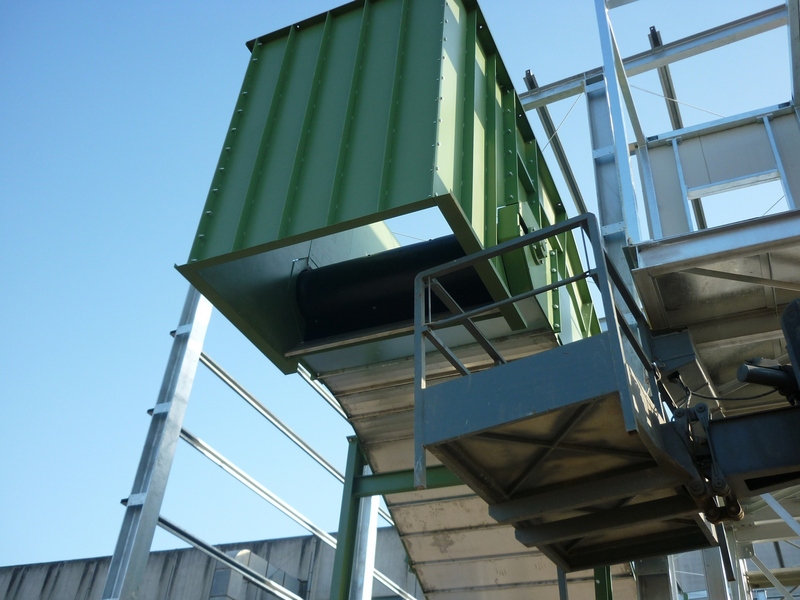 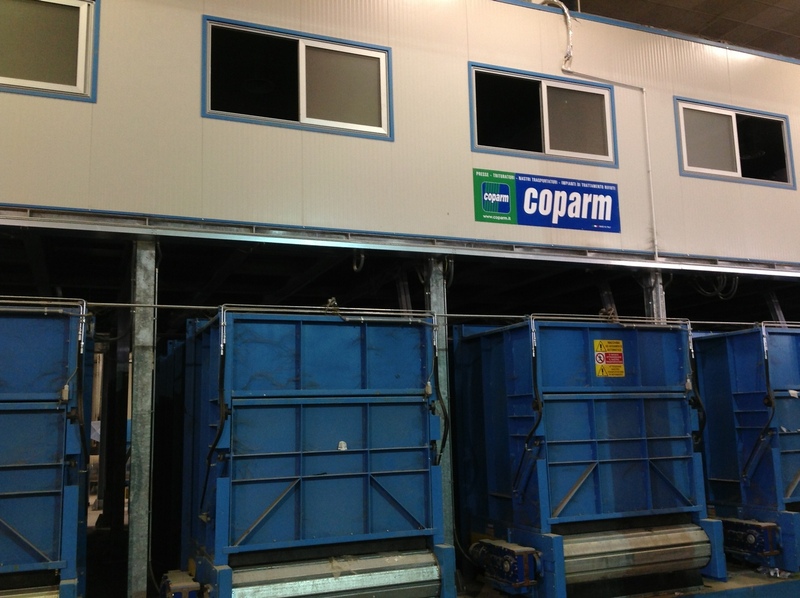 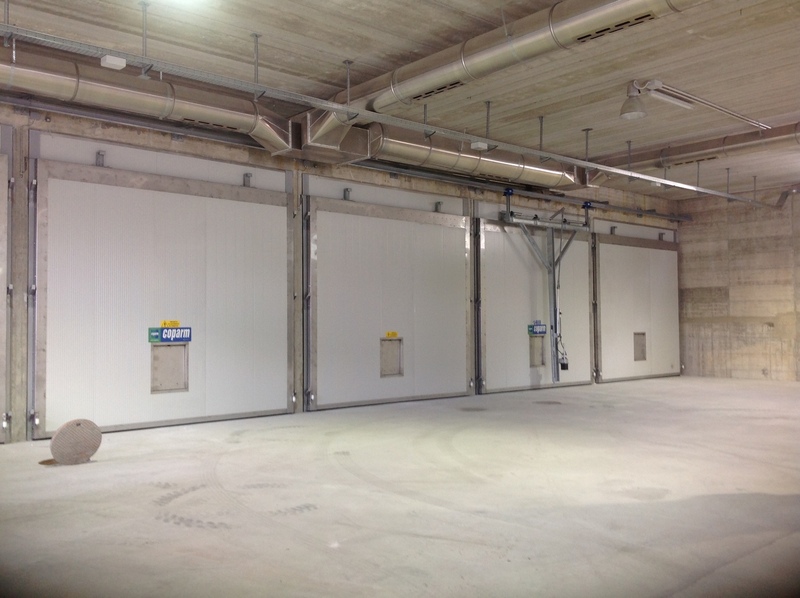 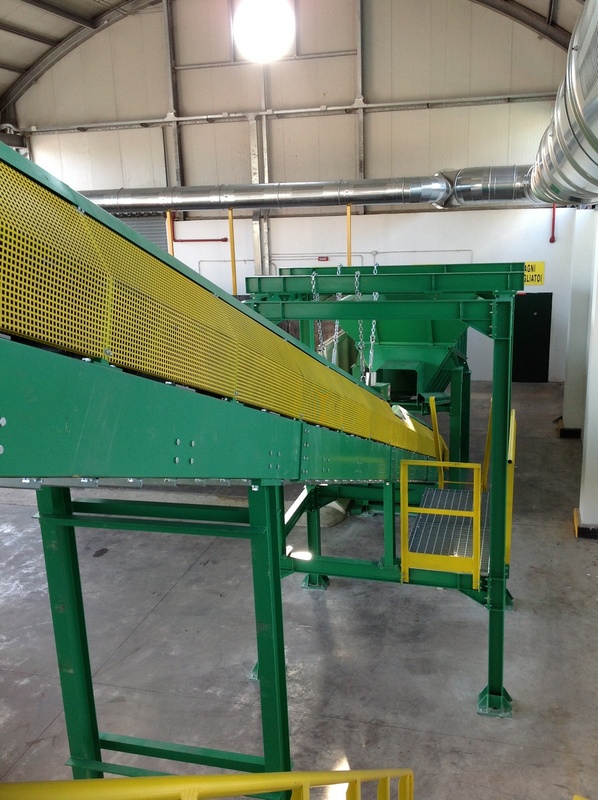 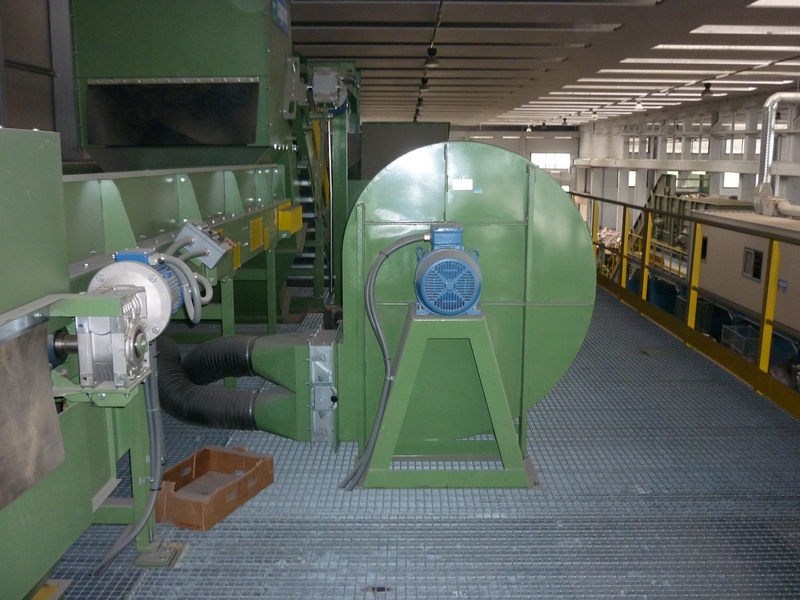 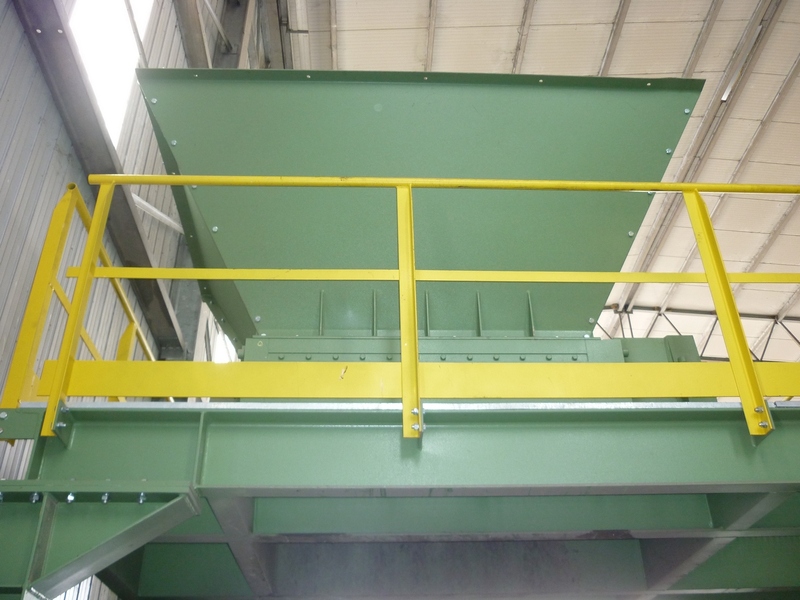 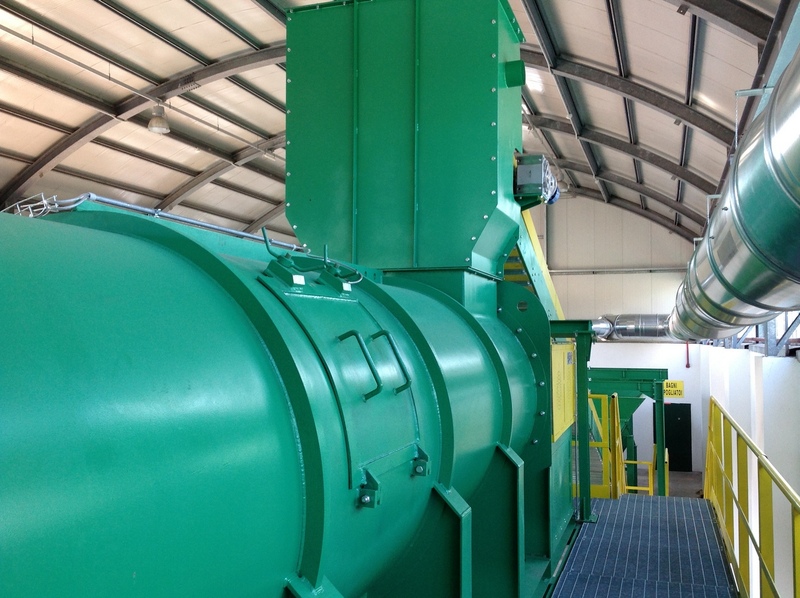 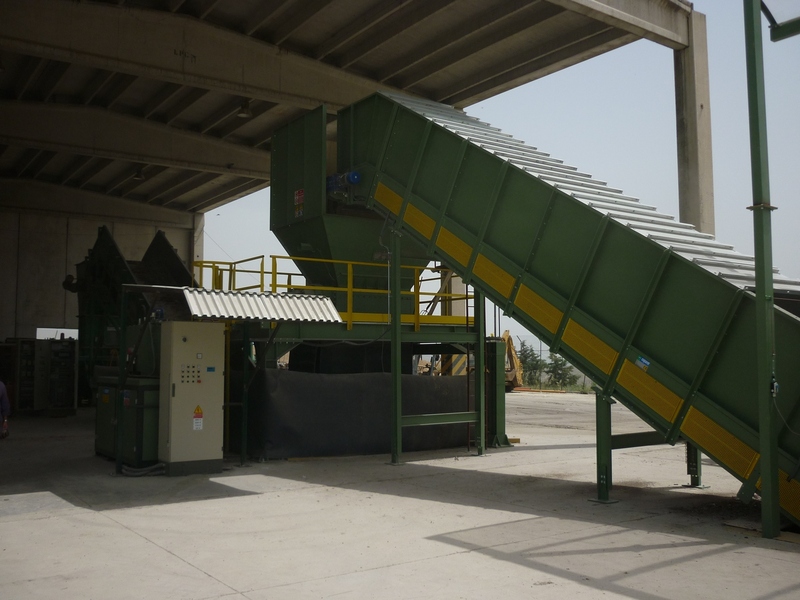 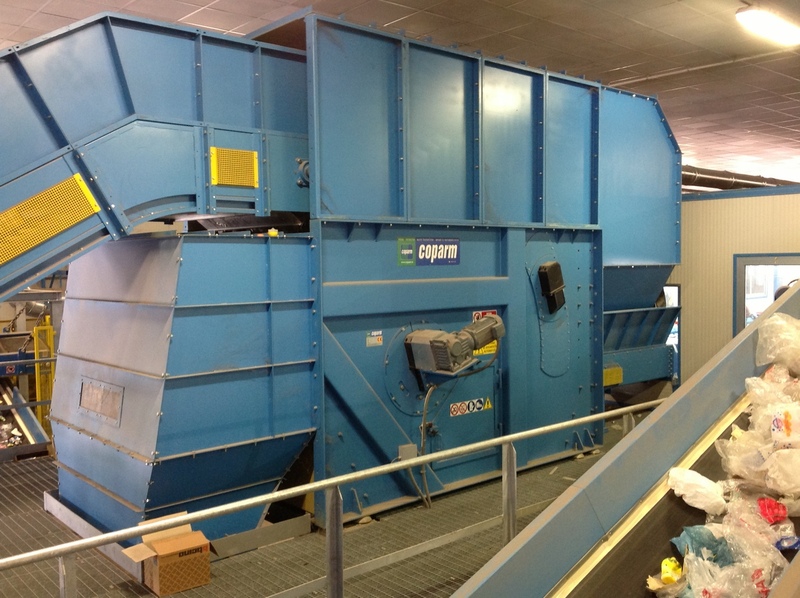 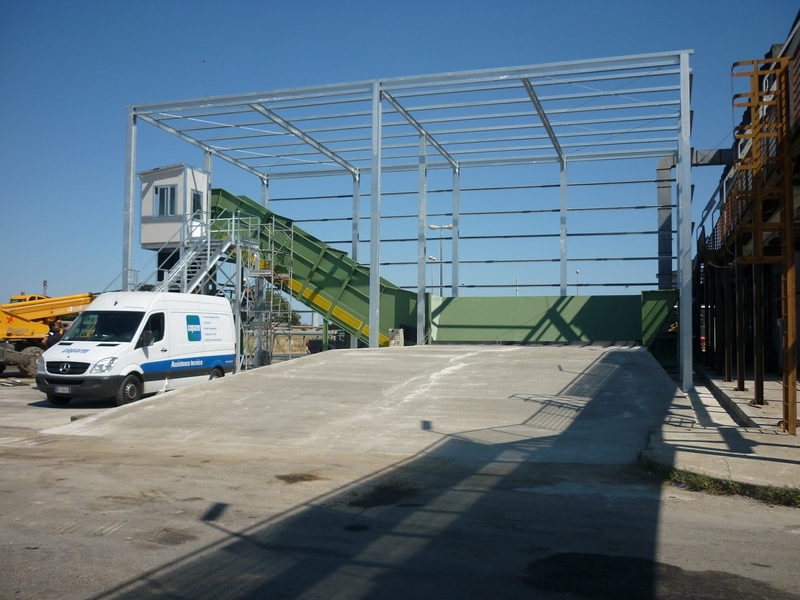 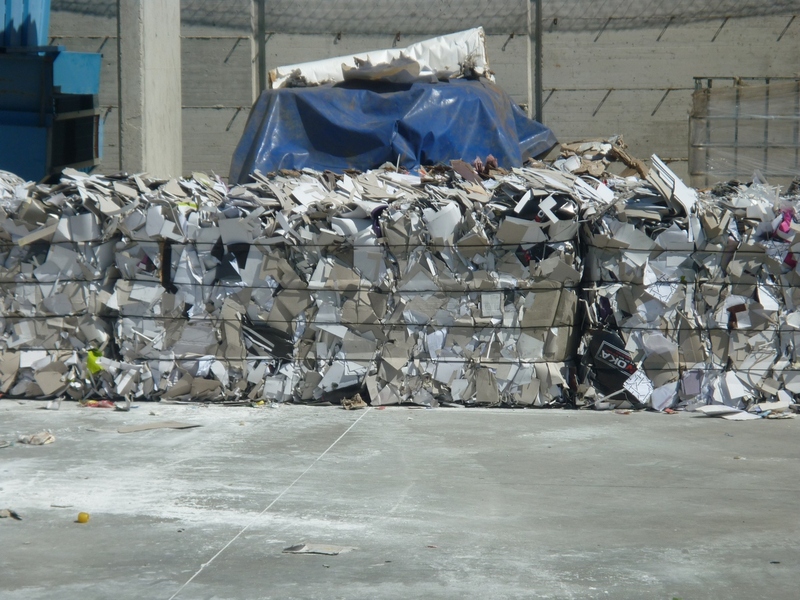 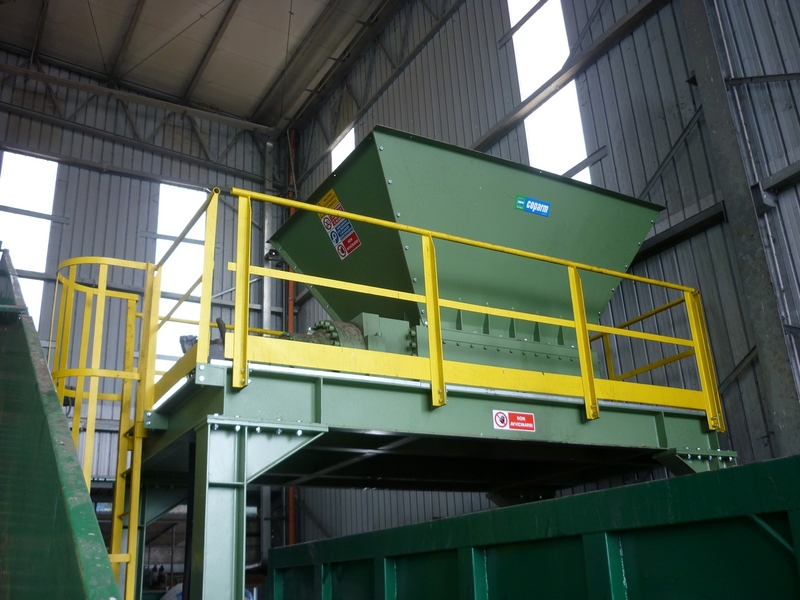 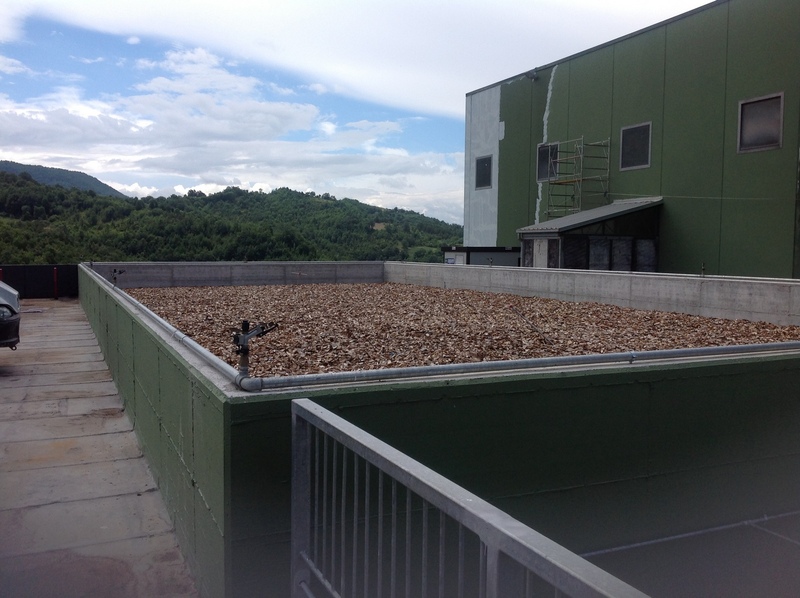 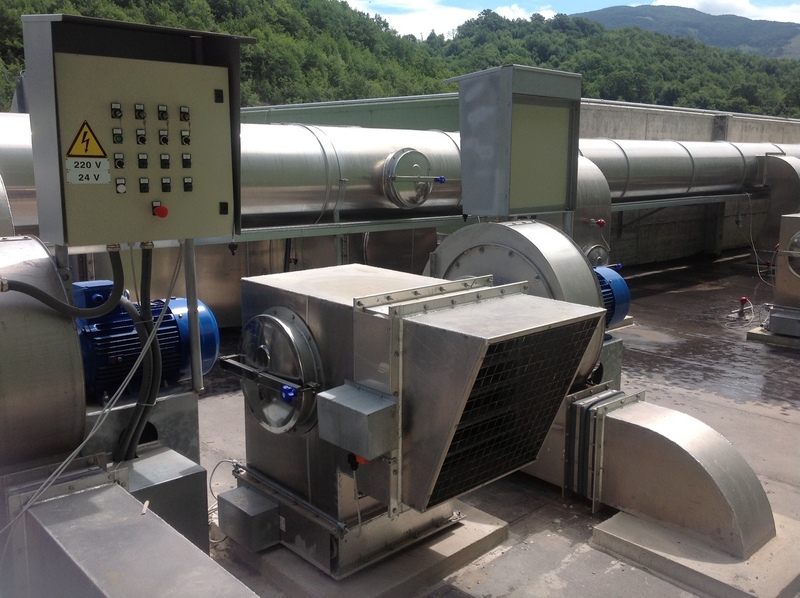 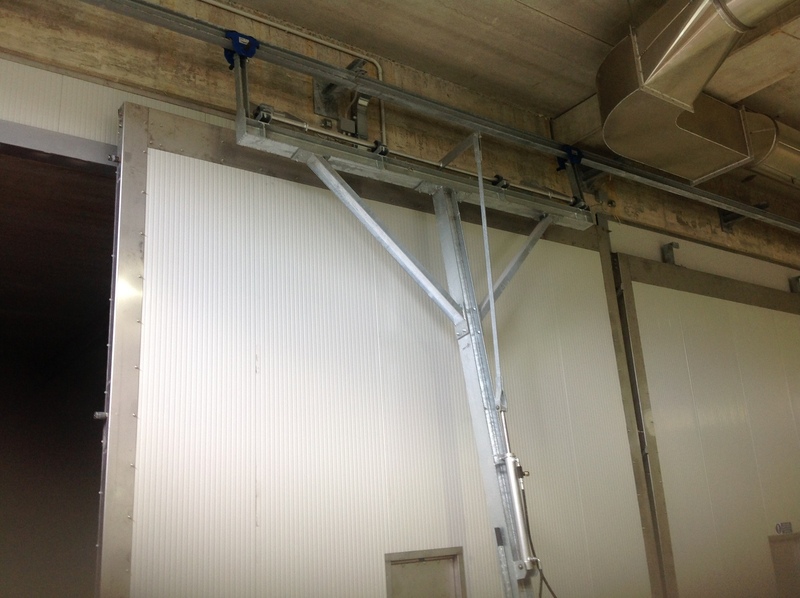 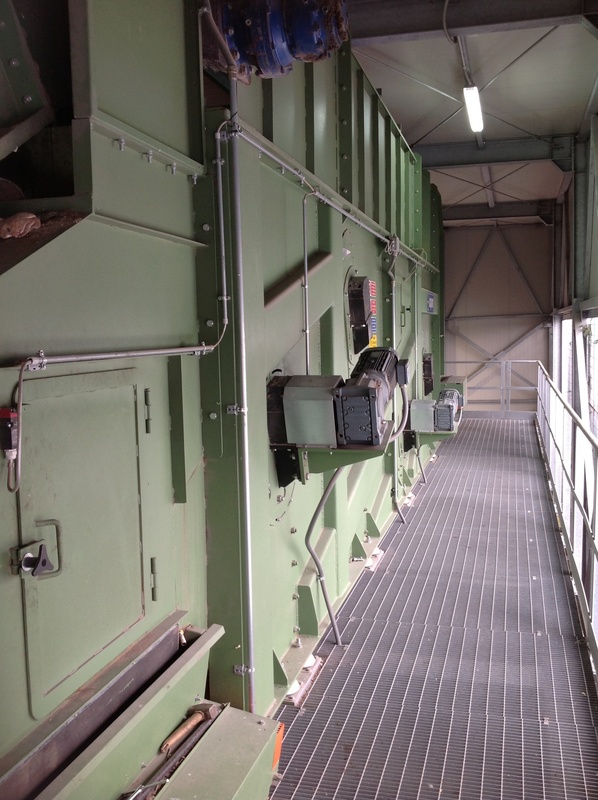 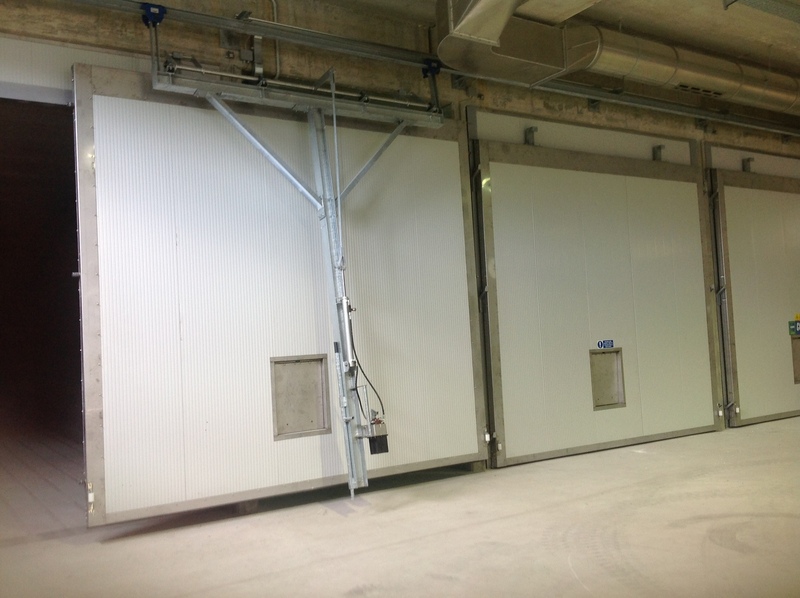 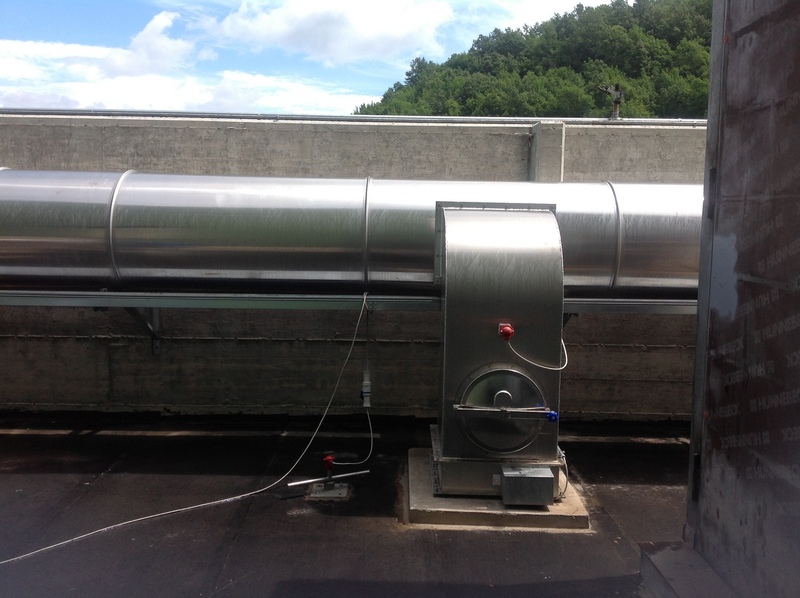 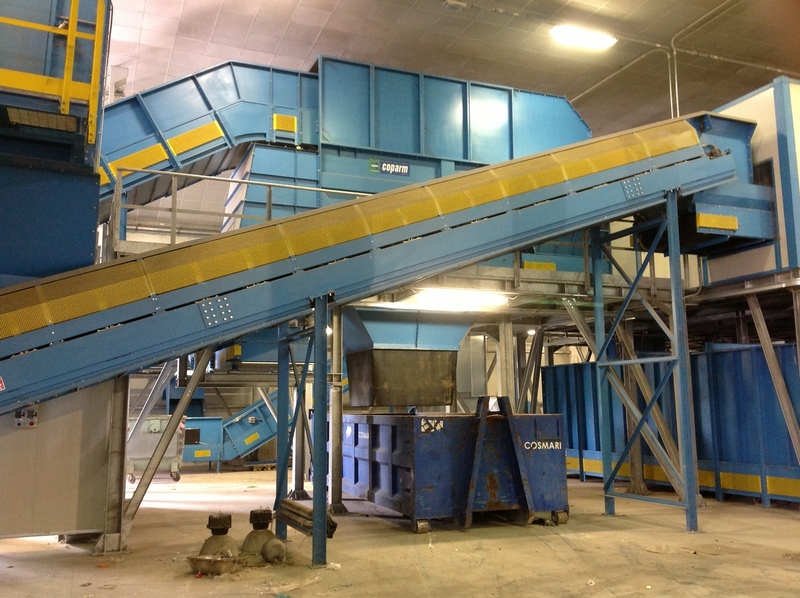 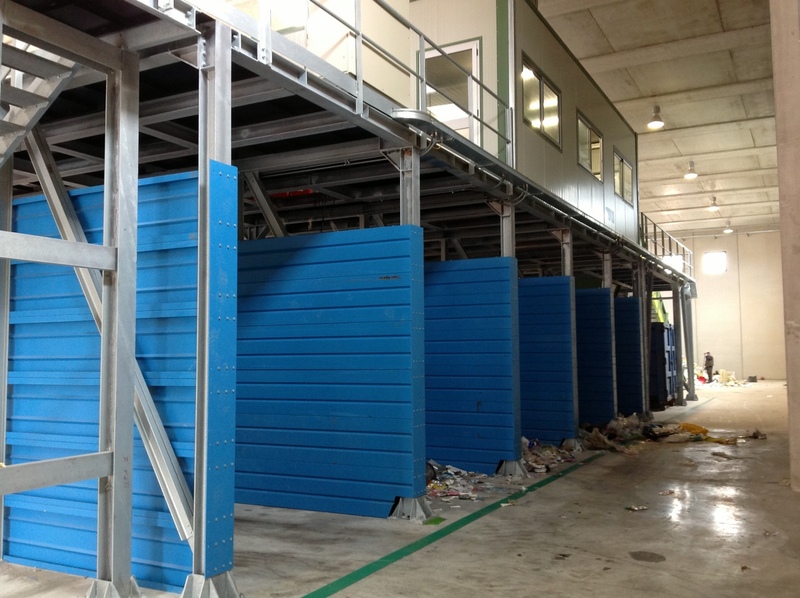 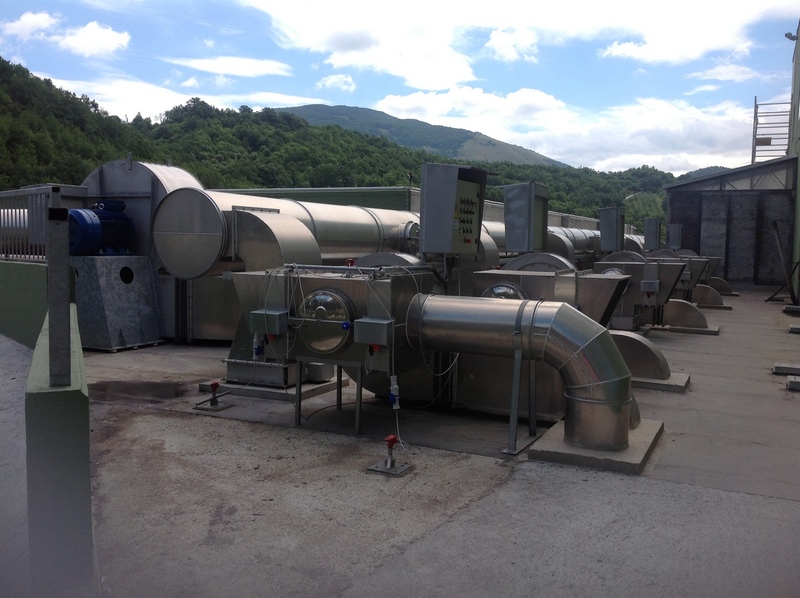 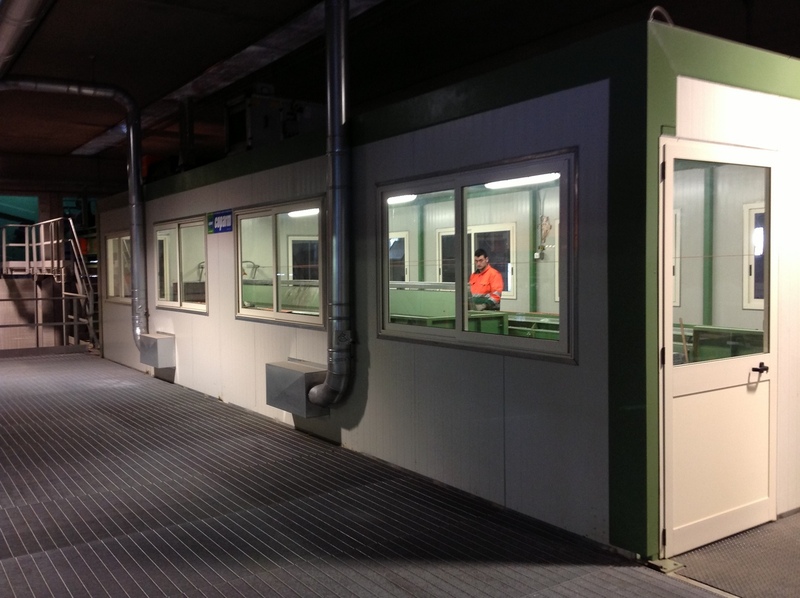 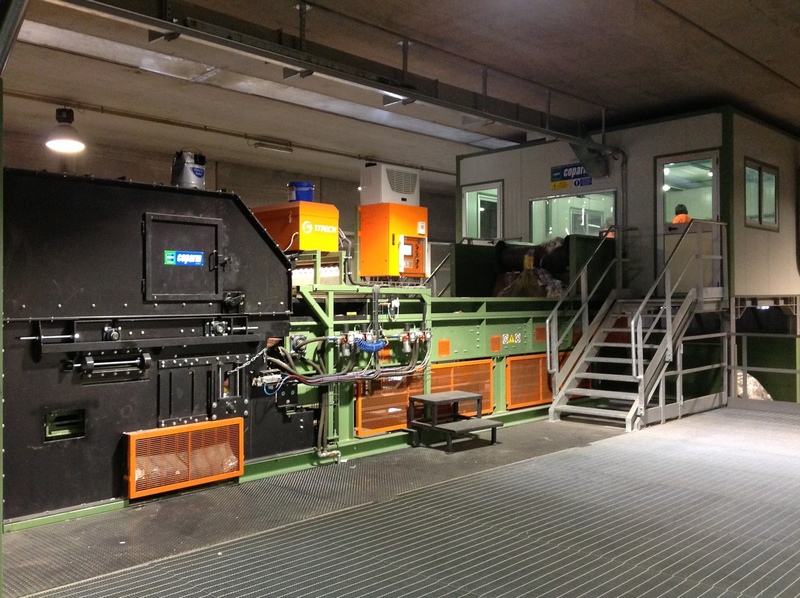 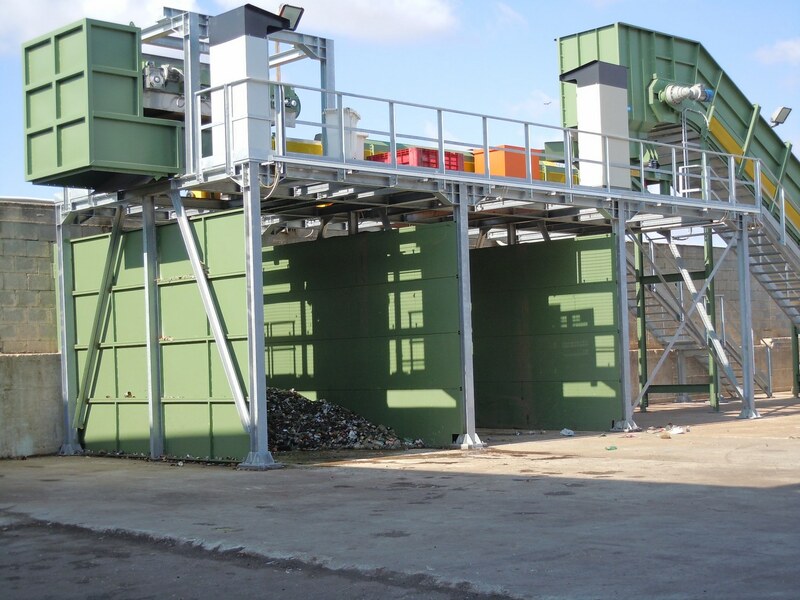 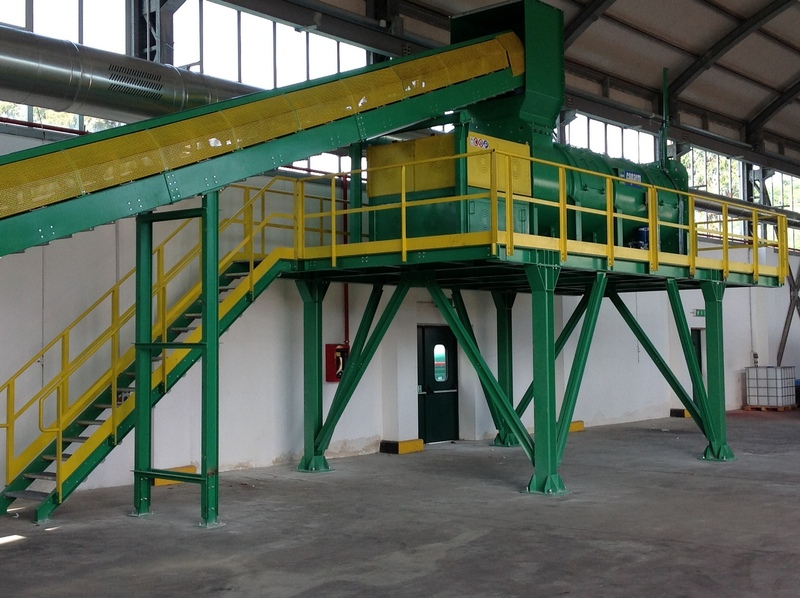 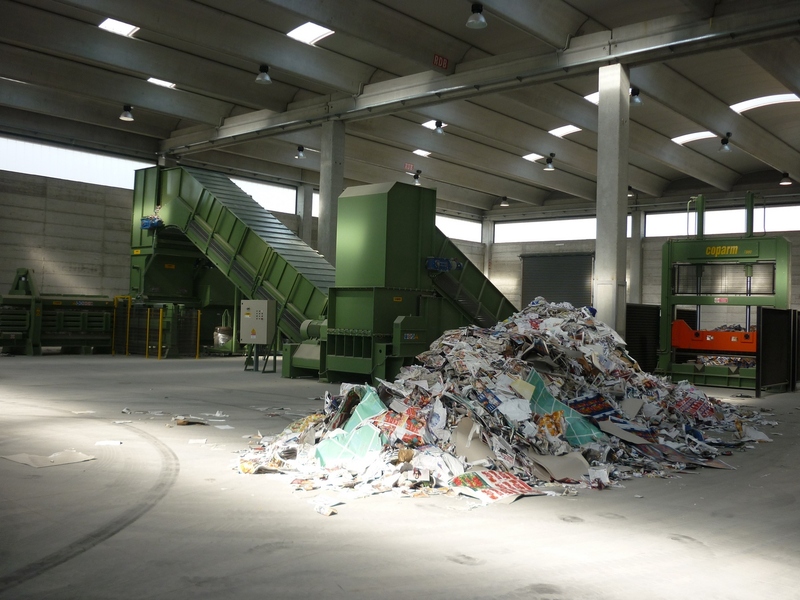 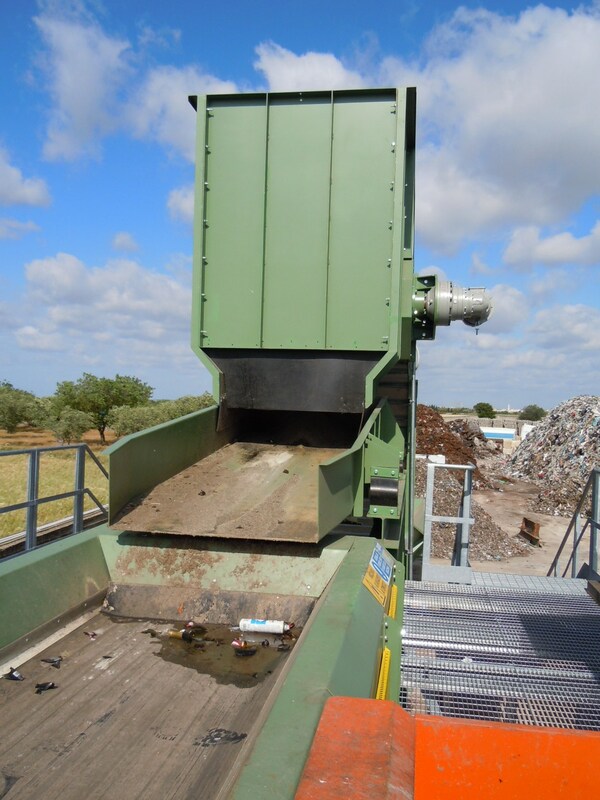 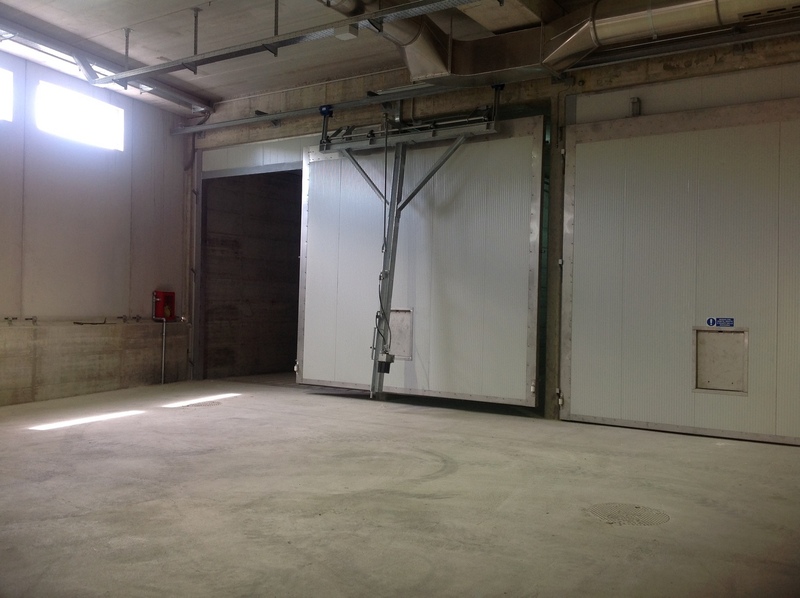 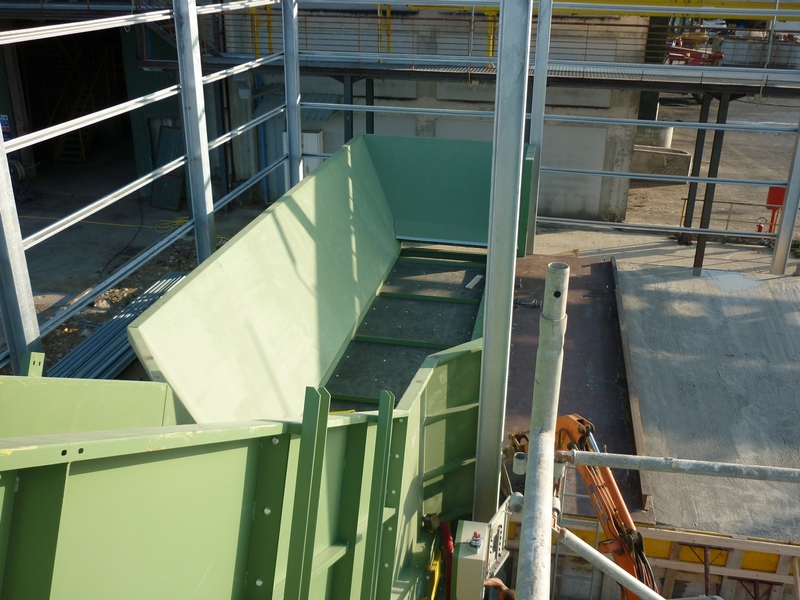 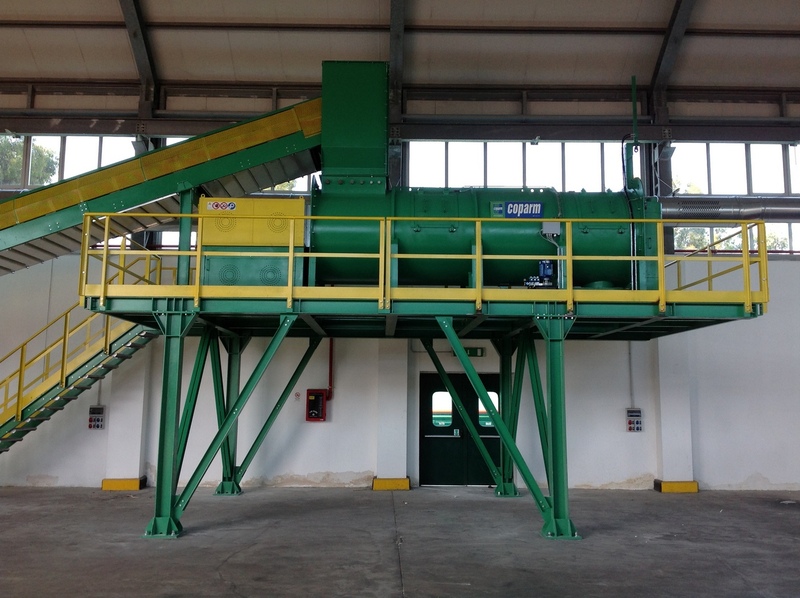 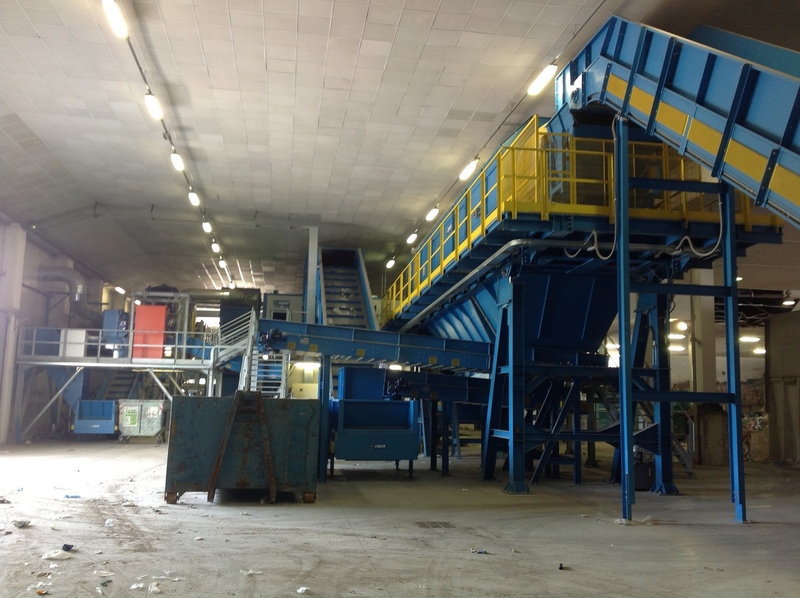 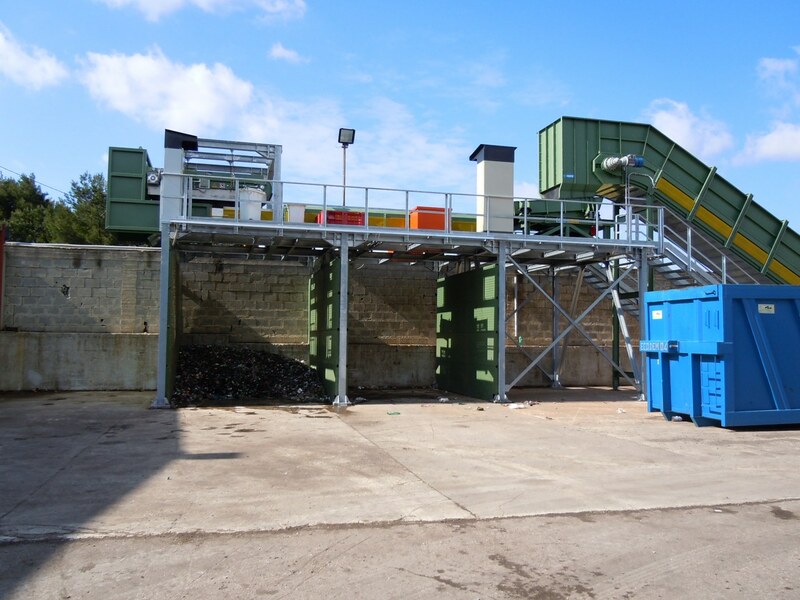 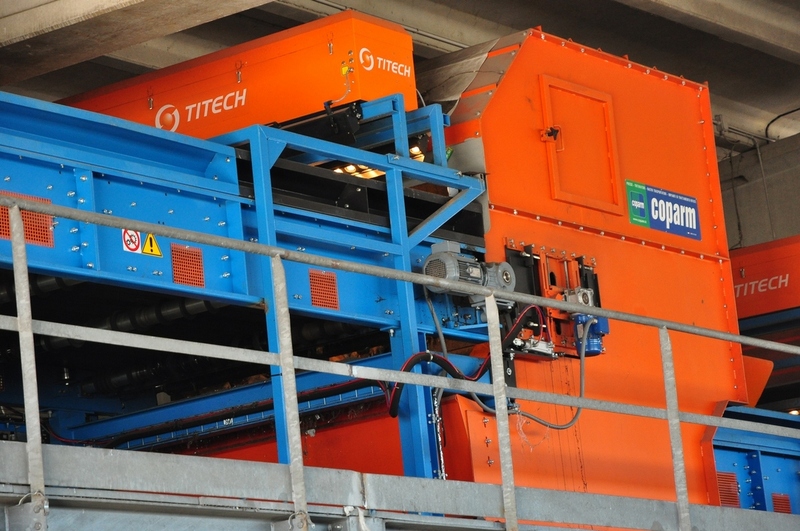 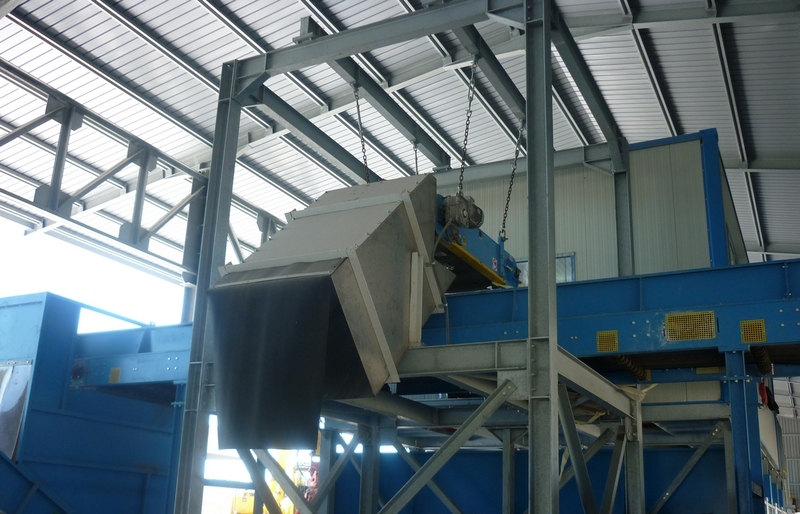 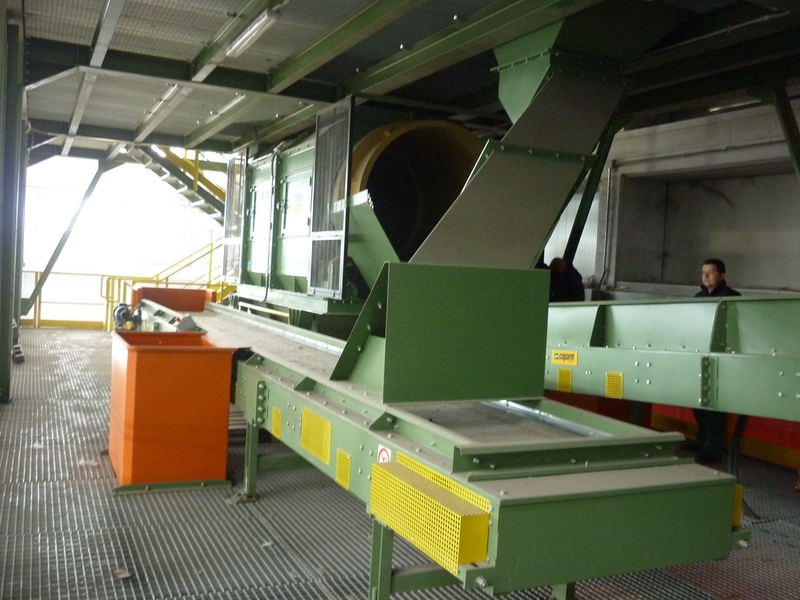 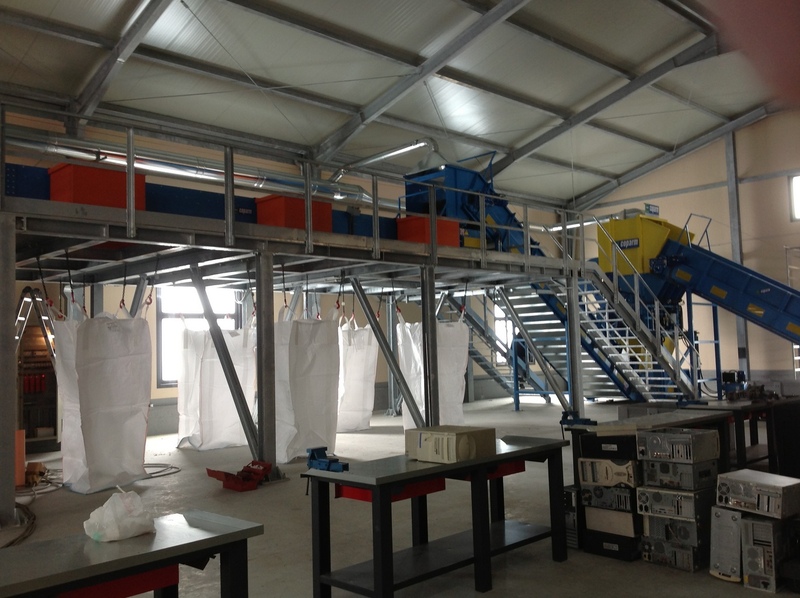 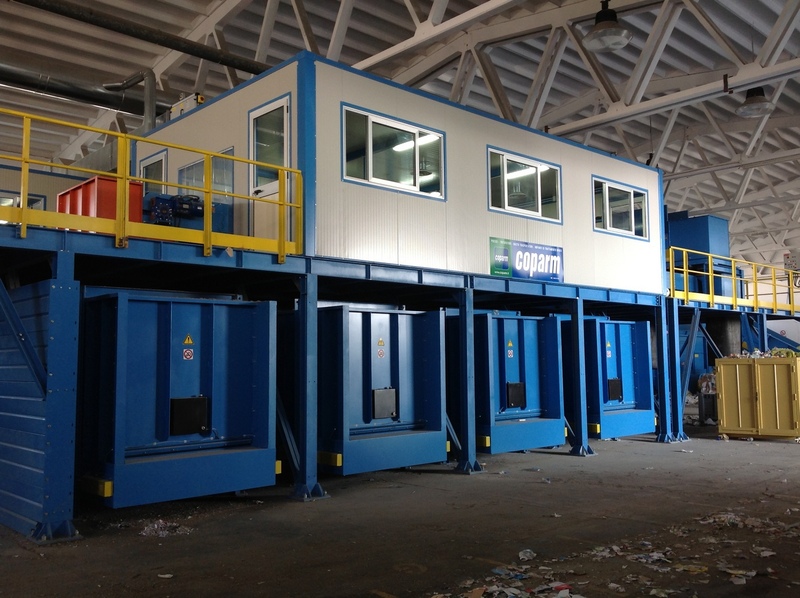 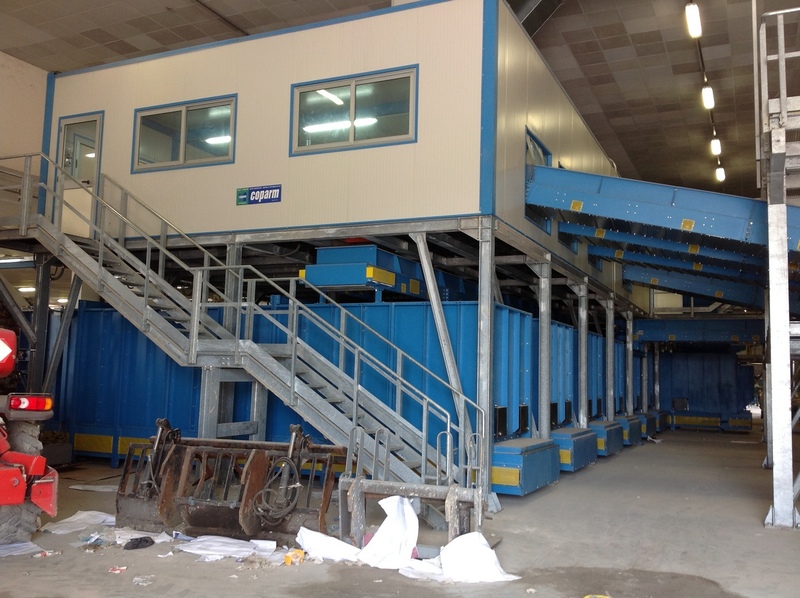 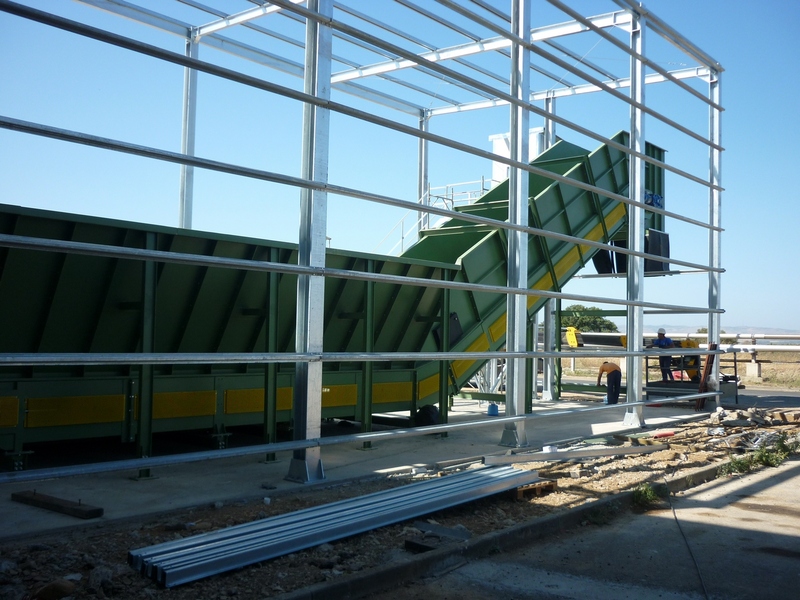 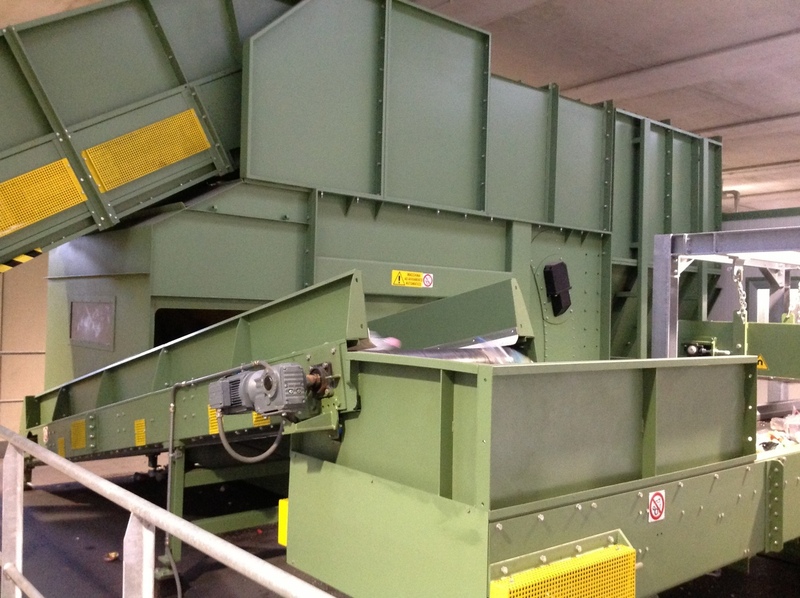 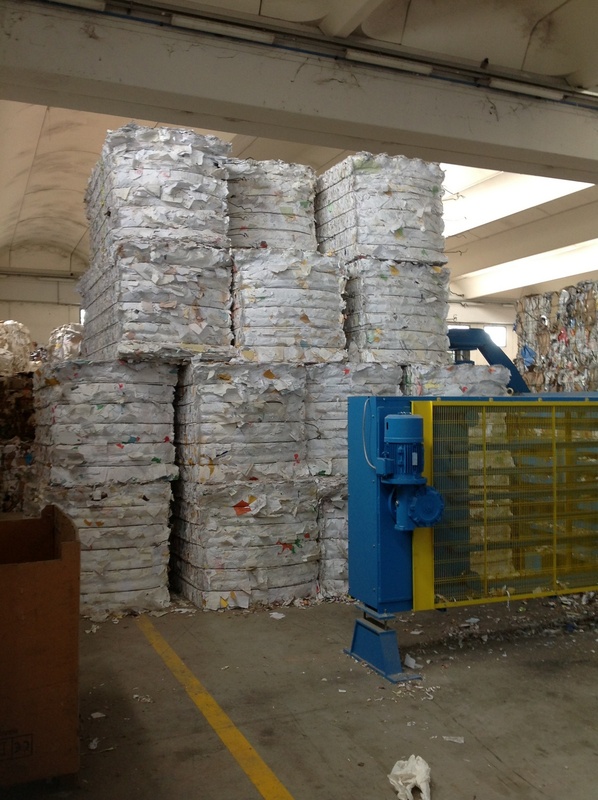 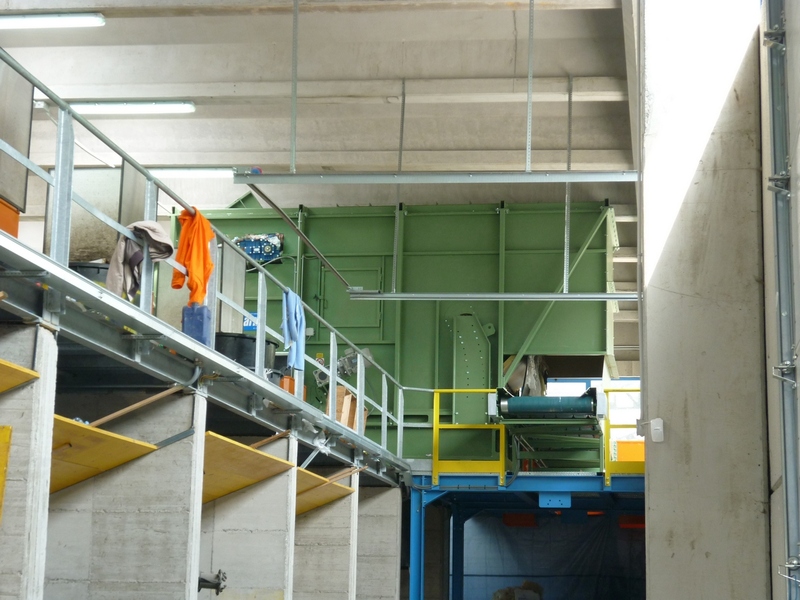 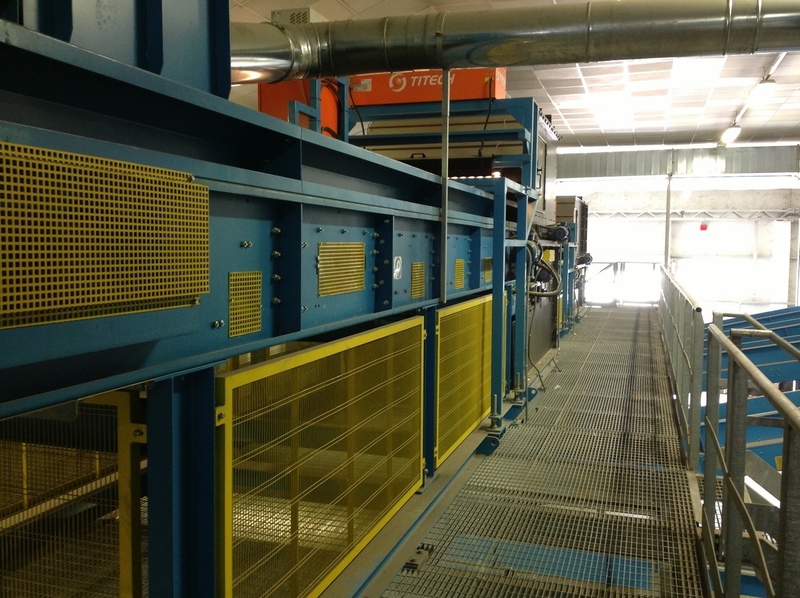 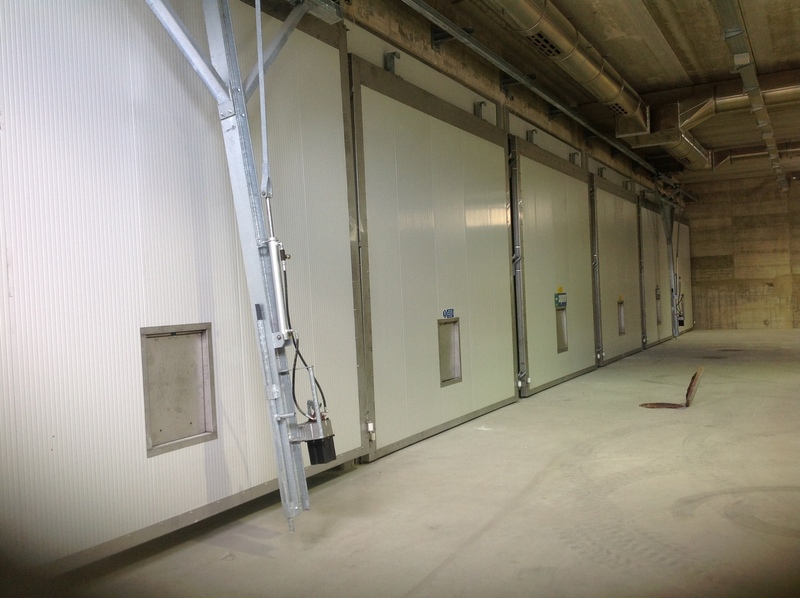 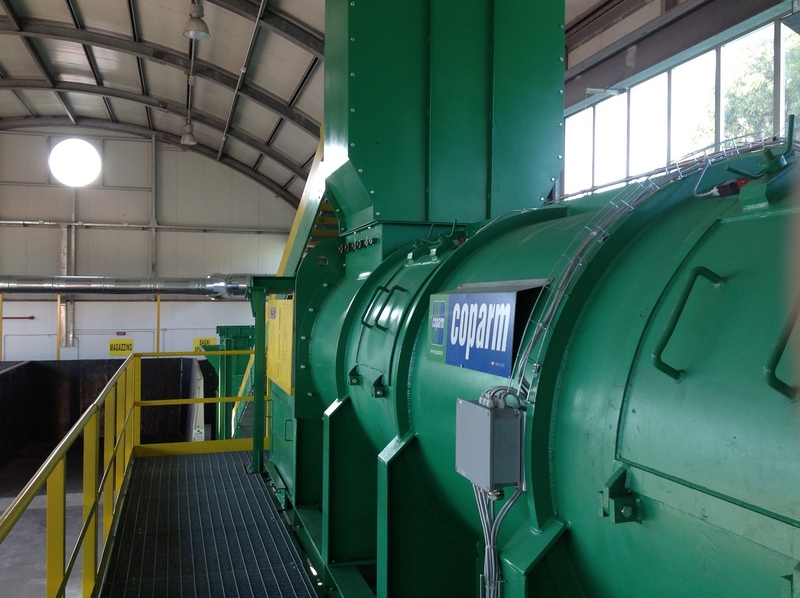 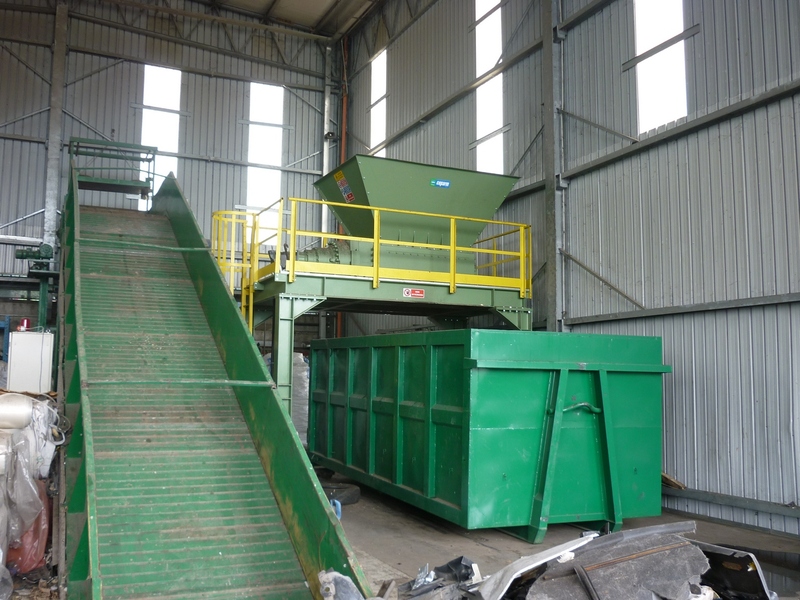 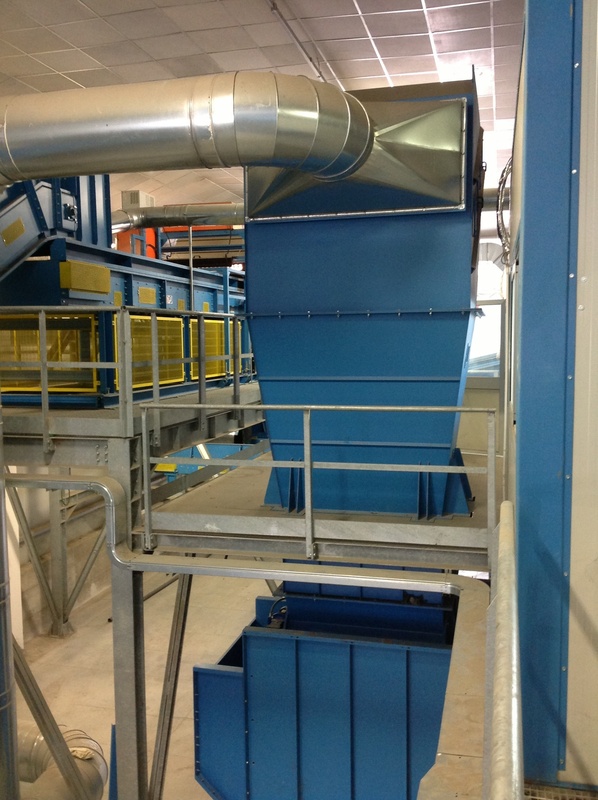 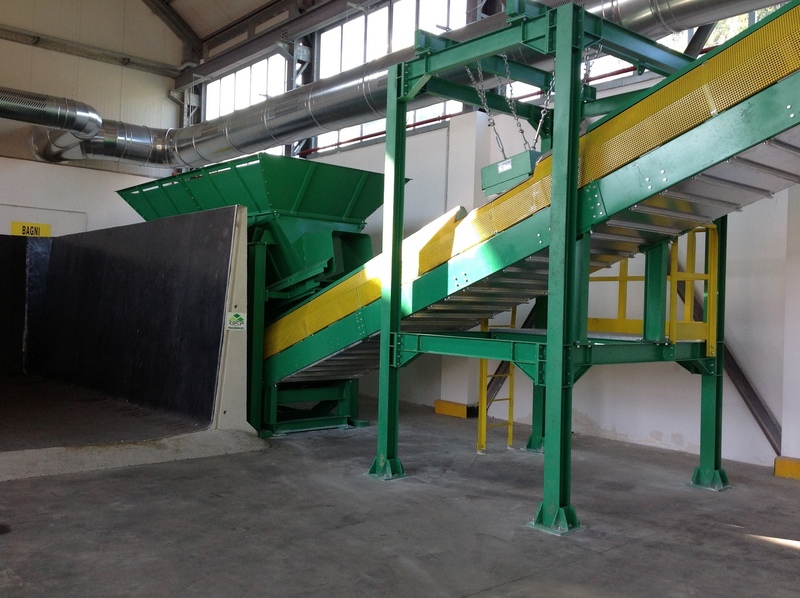 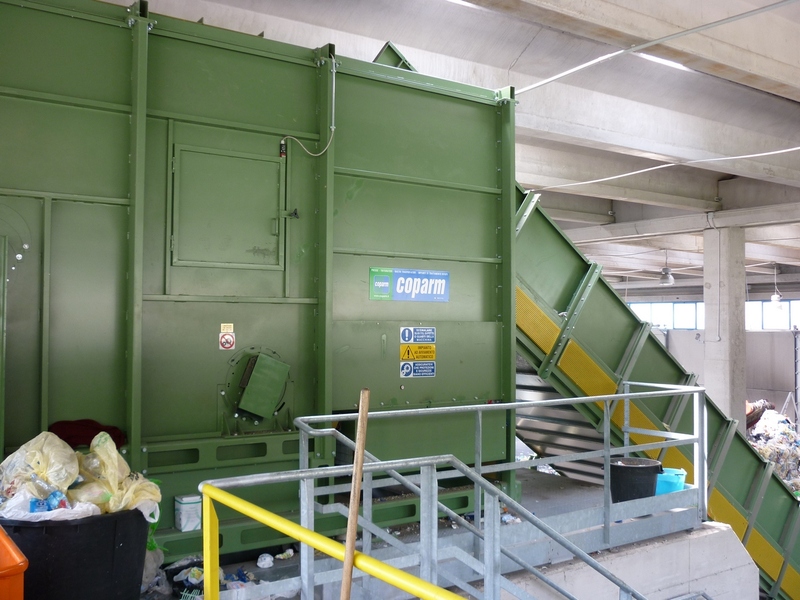 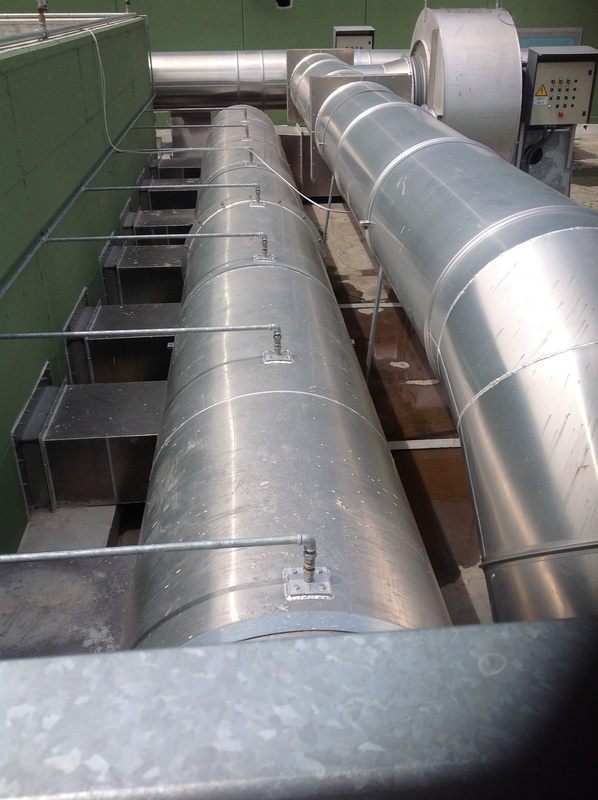 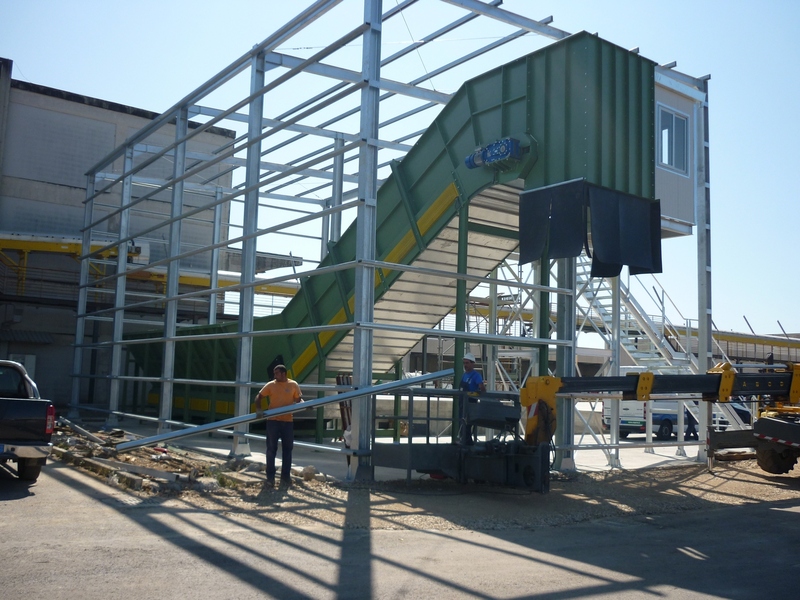 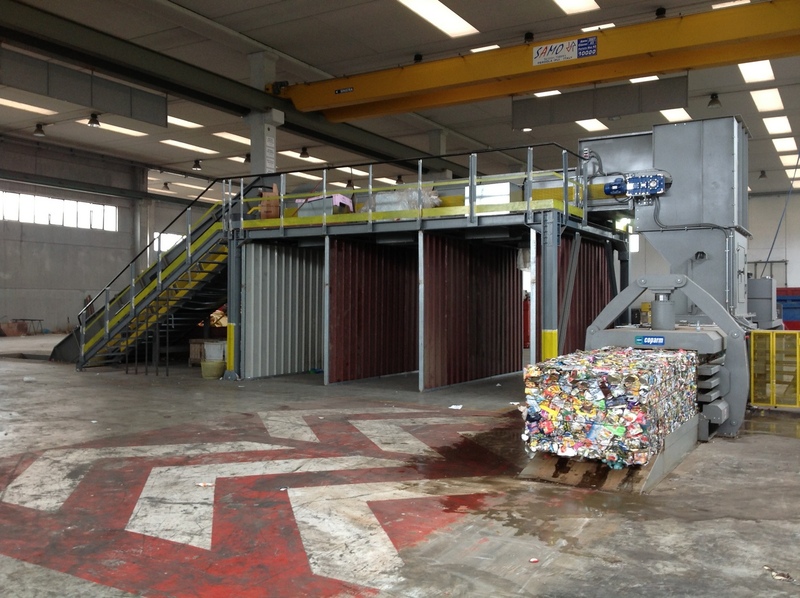 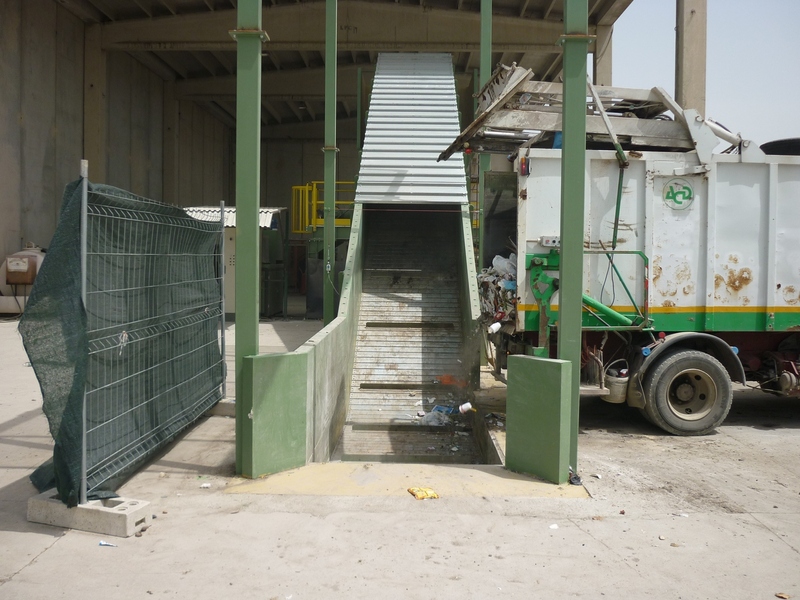 The necessity to obtain high qualitative levels from the products being output requires exclusive designs in order to ensure a shredding and separation process able to produce branches with a high purity level.